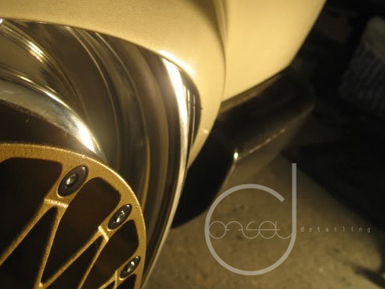 Welcome to the portfolio. 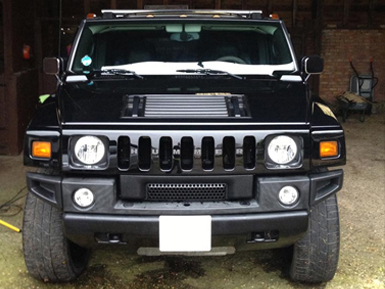 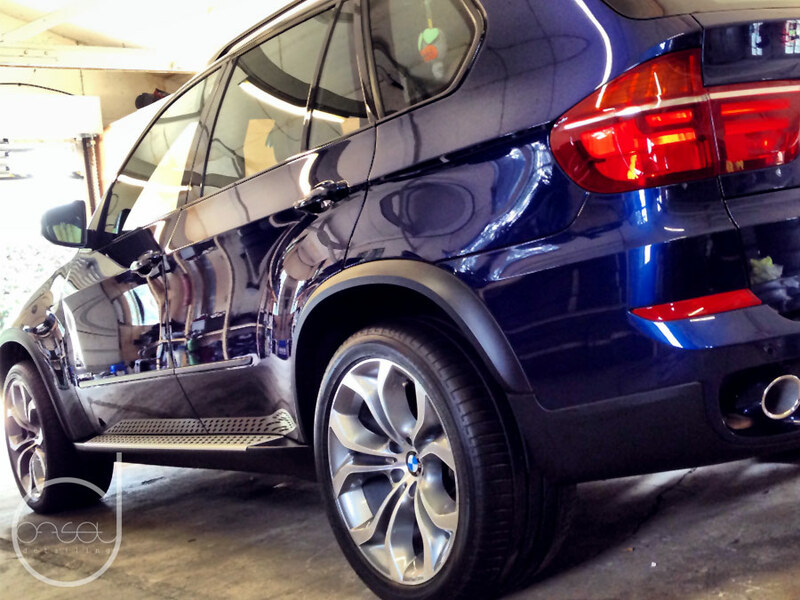 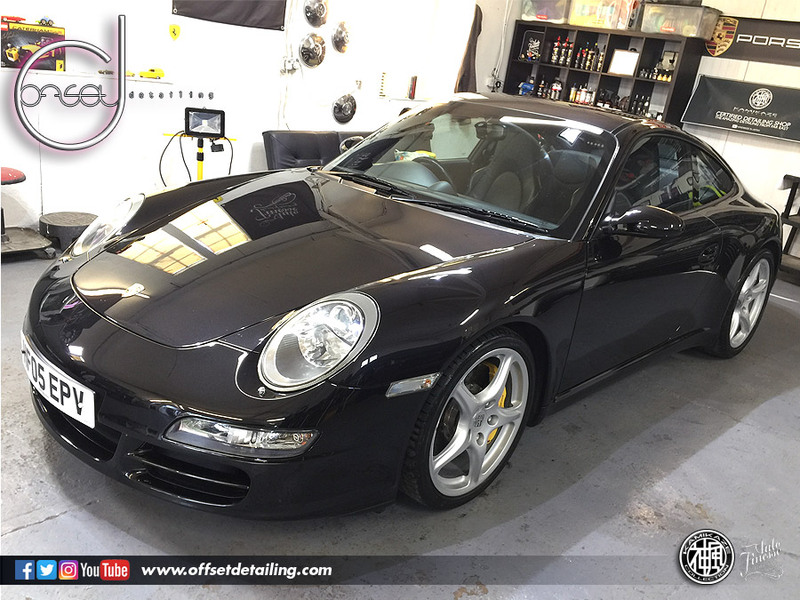 All vehicles are catered for here at Offset Detailing. 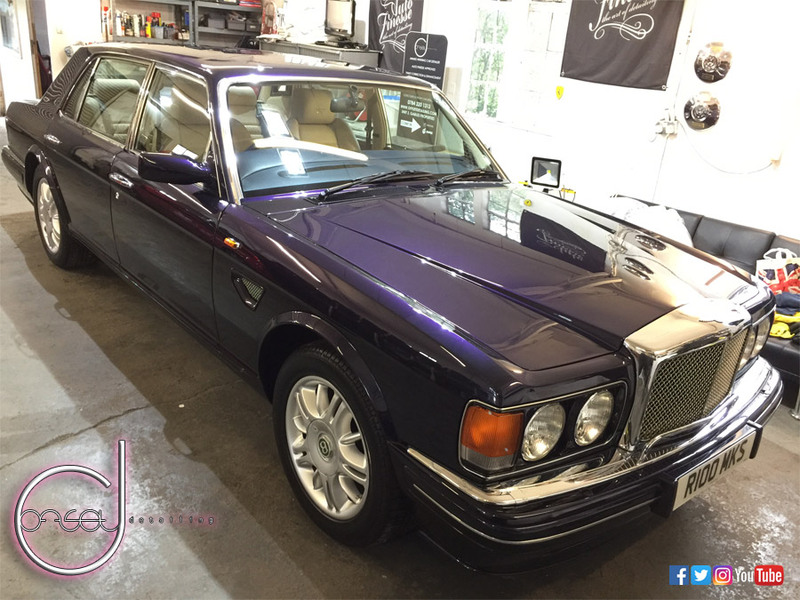 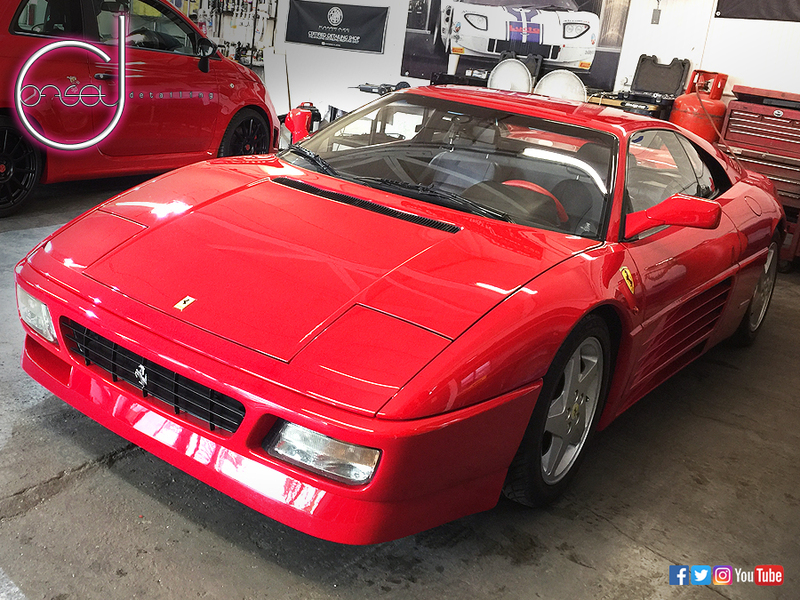 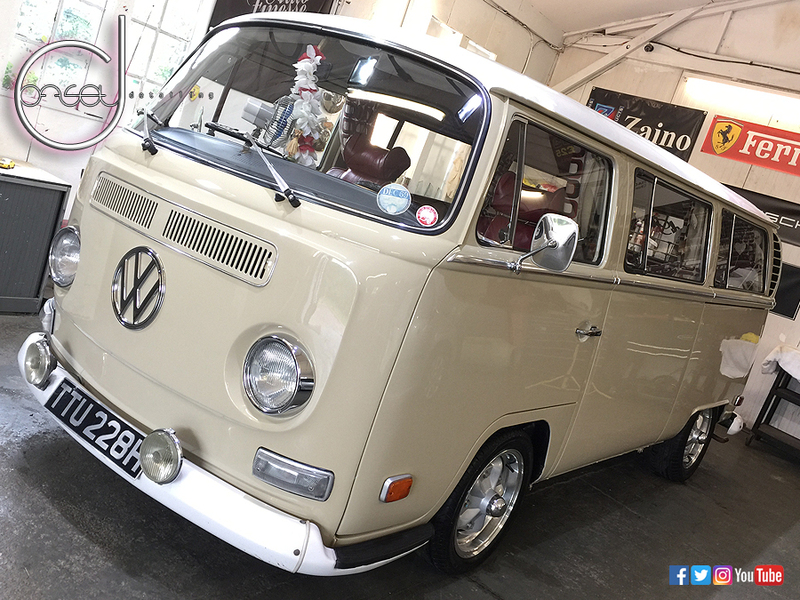 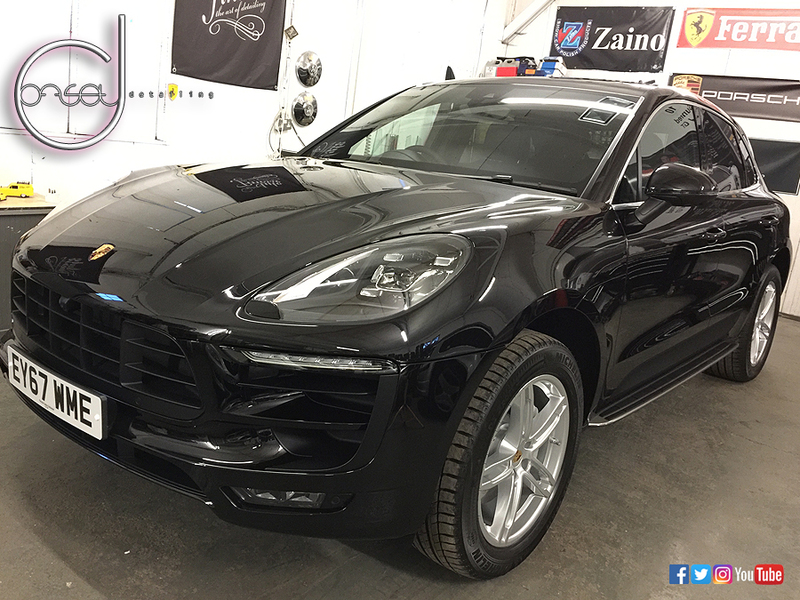 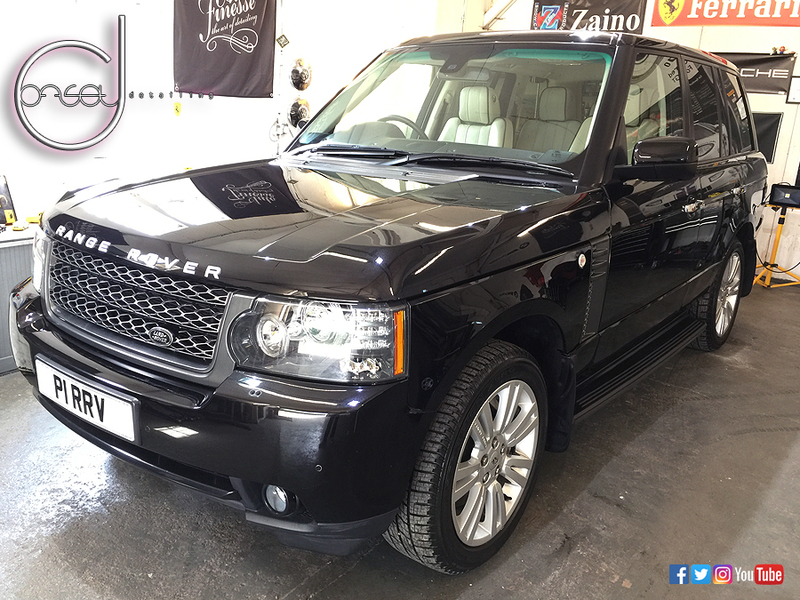 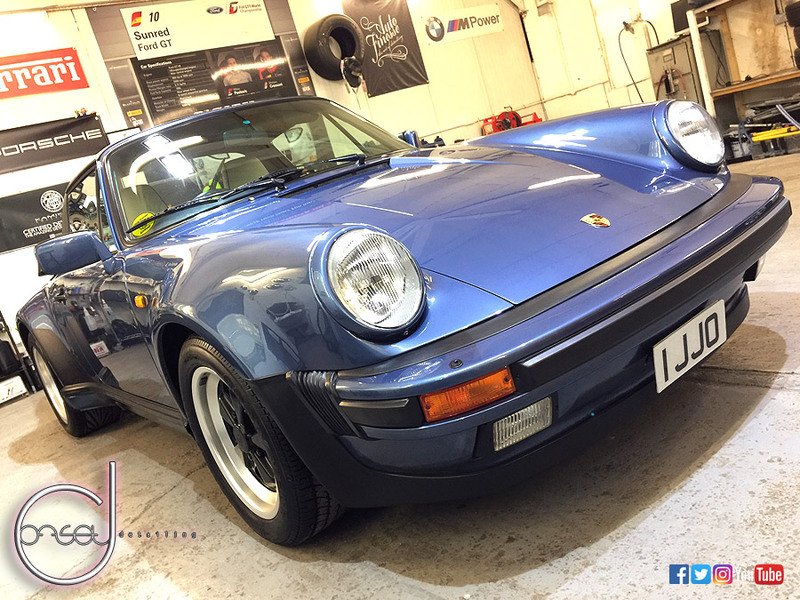 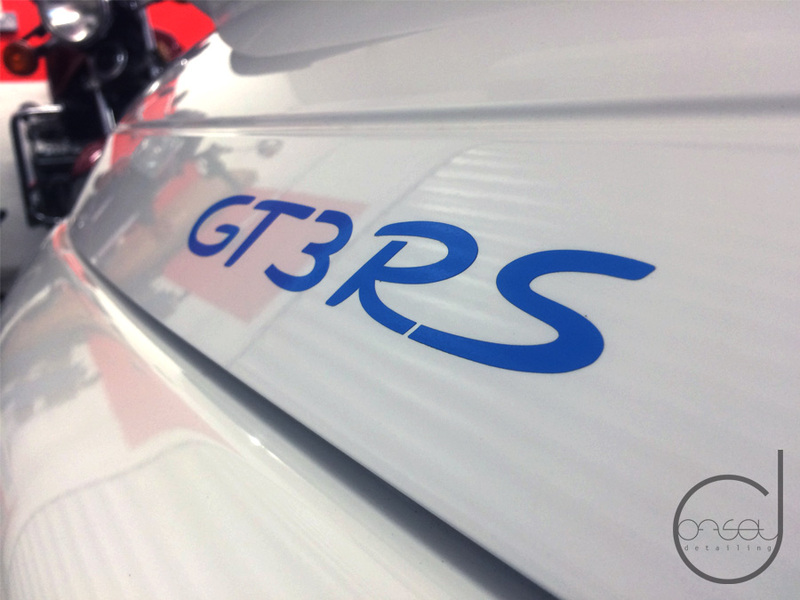 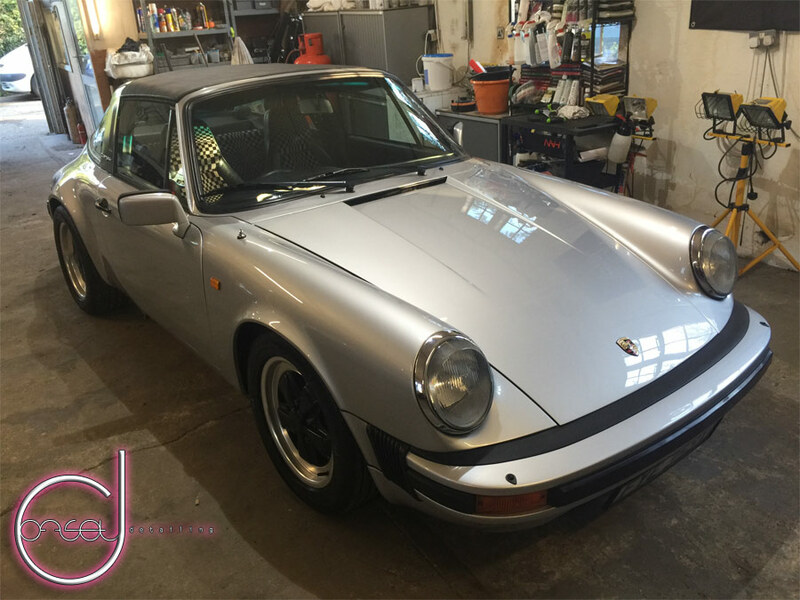 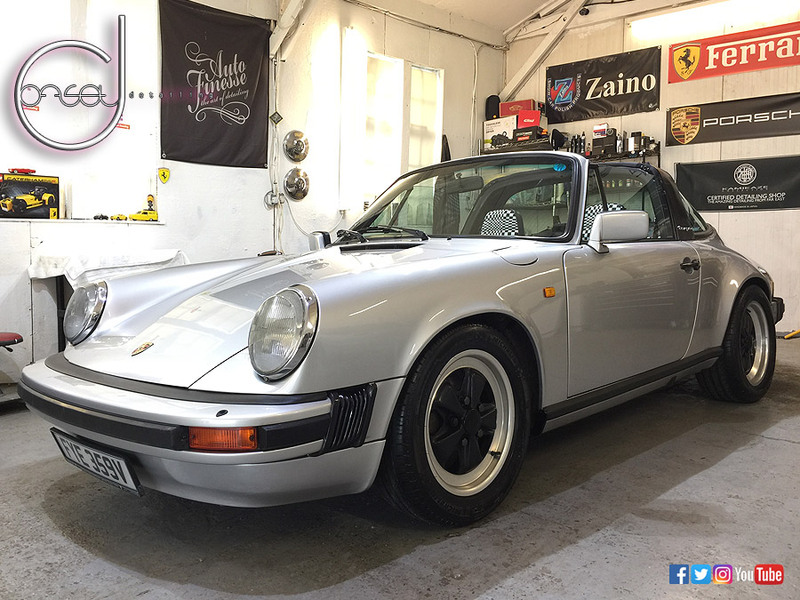 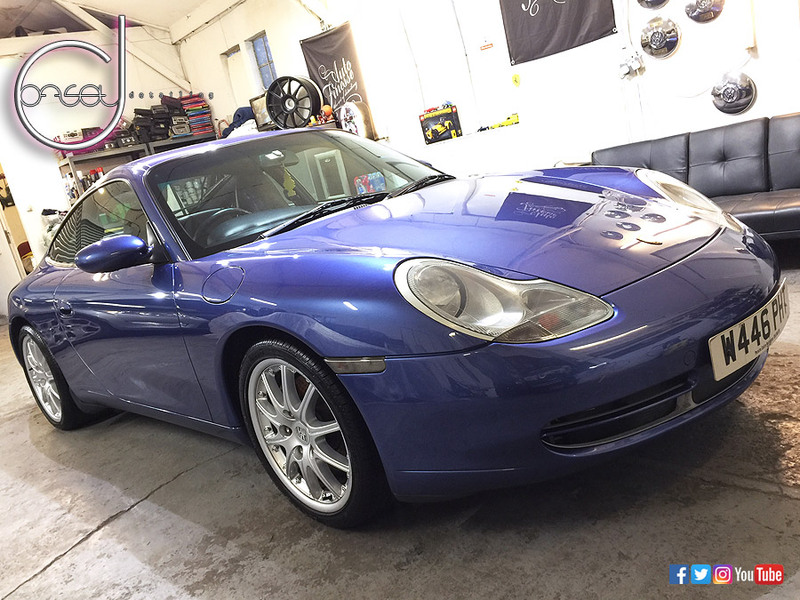 Classics, prestige, super cars, custom, concours/show cars and daily drivers are treated with the same respect and attention as any other vehicle that comes to be detailed. 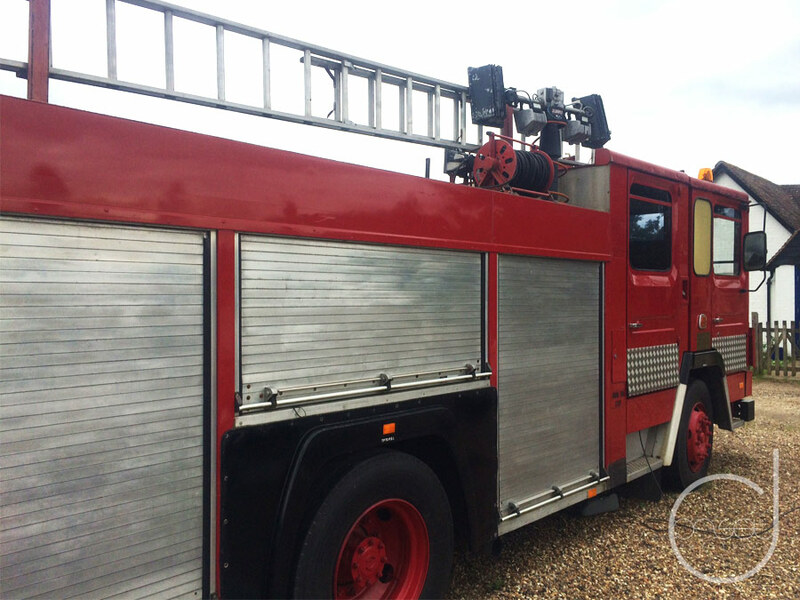 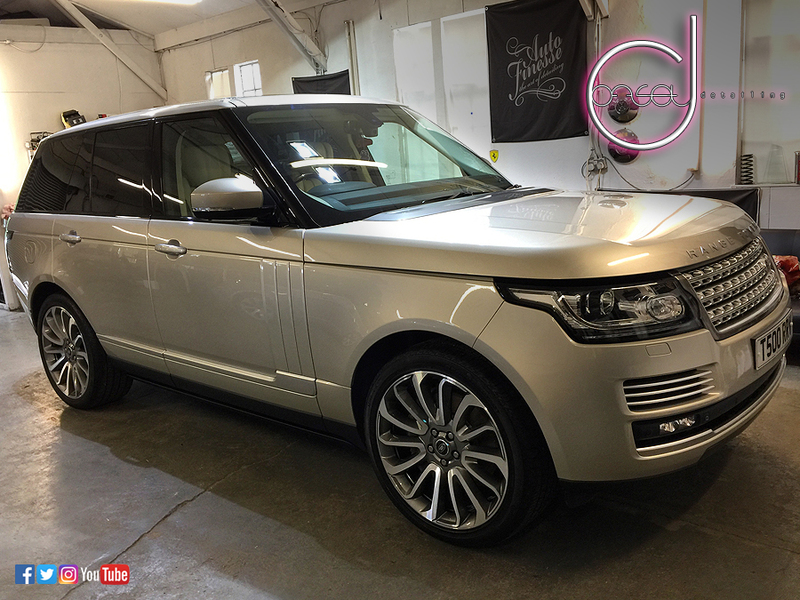 There are many HD videos as well as write ups of each detail which show the processes involved and what detailing is about. 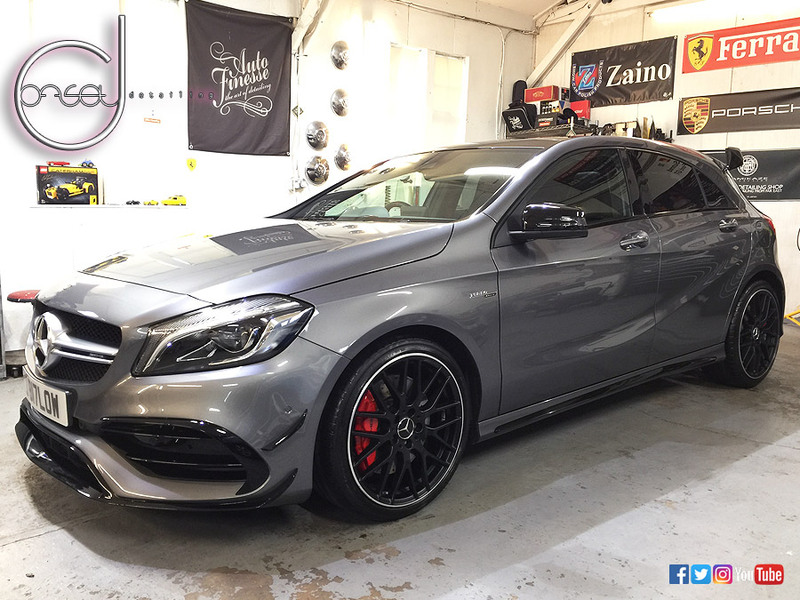 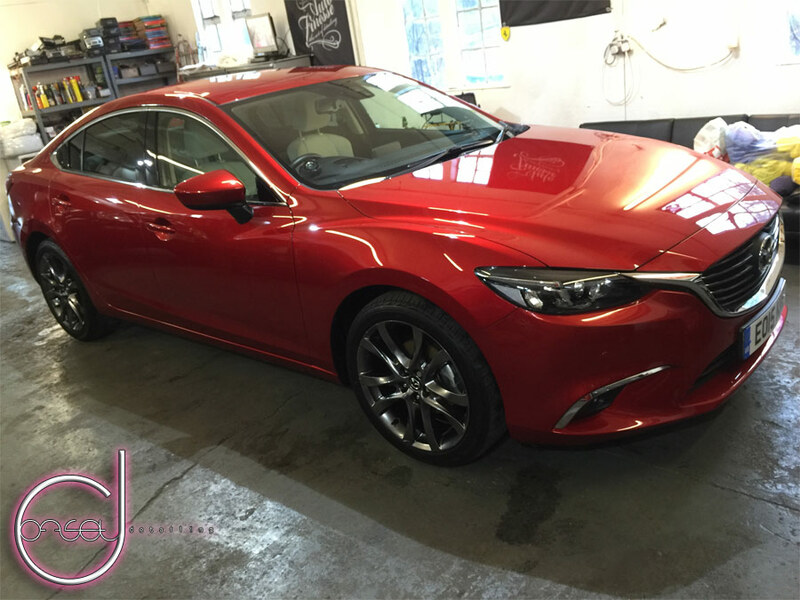 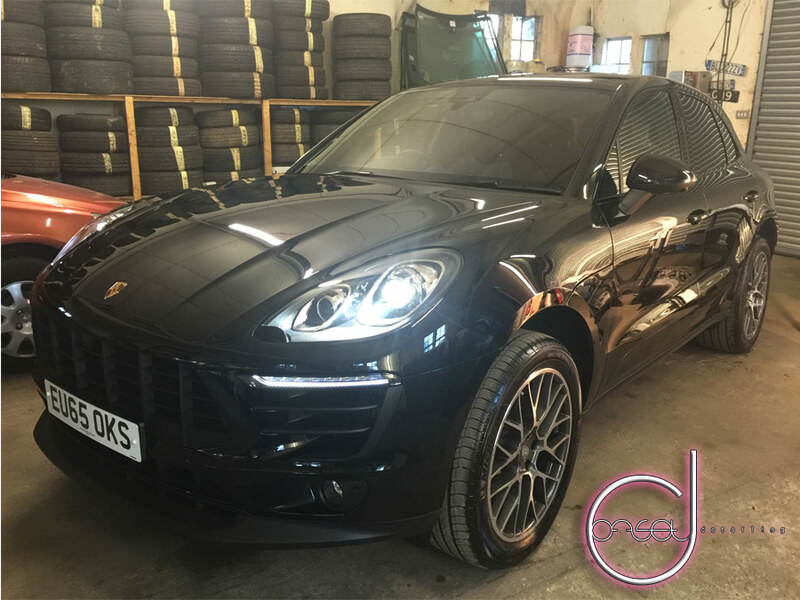 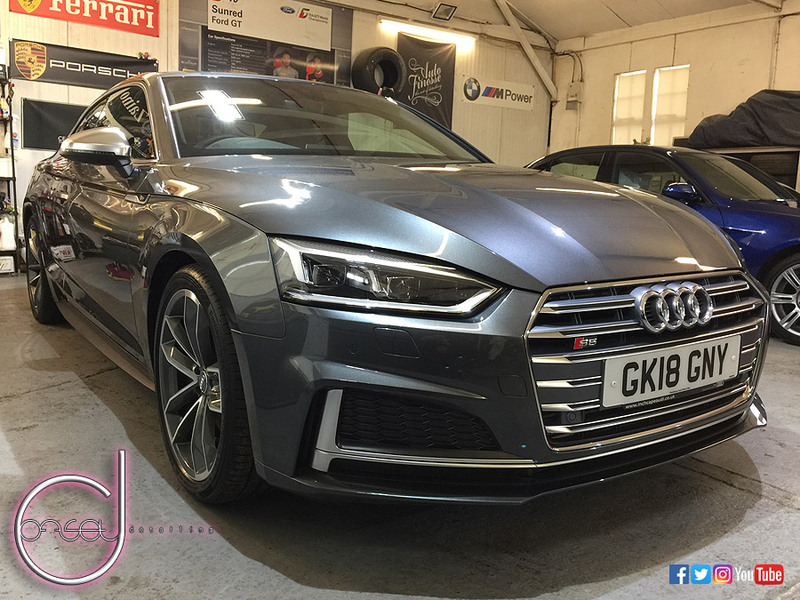 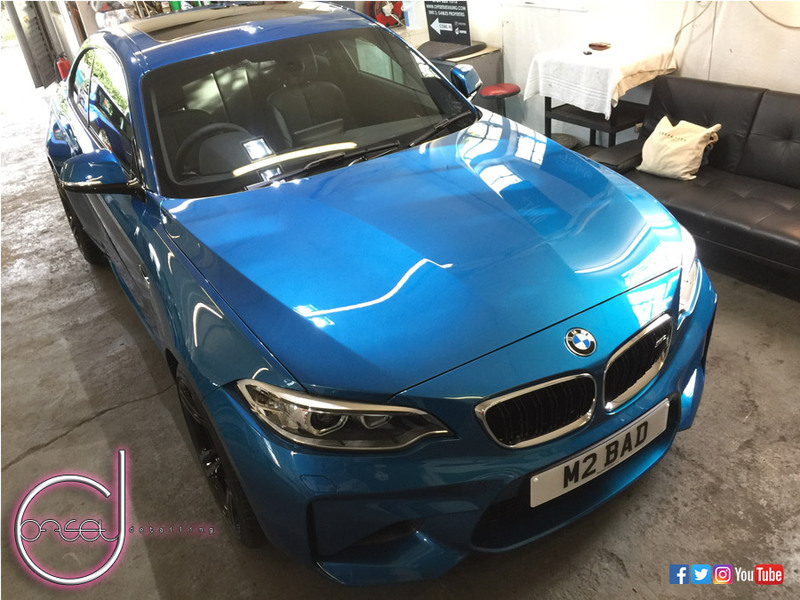 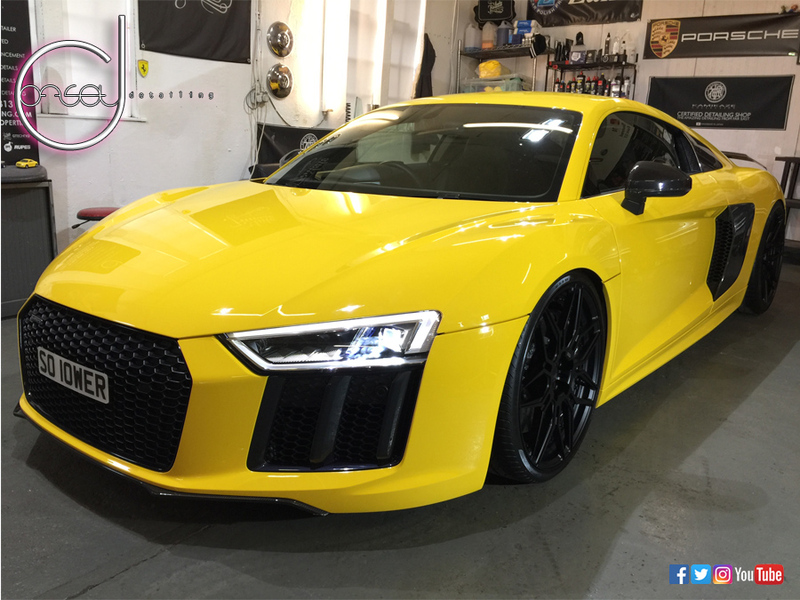 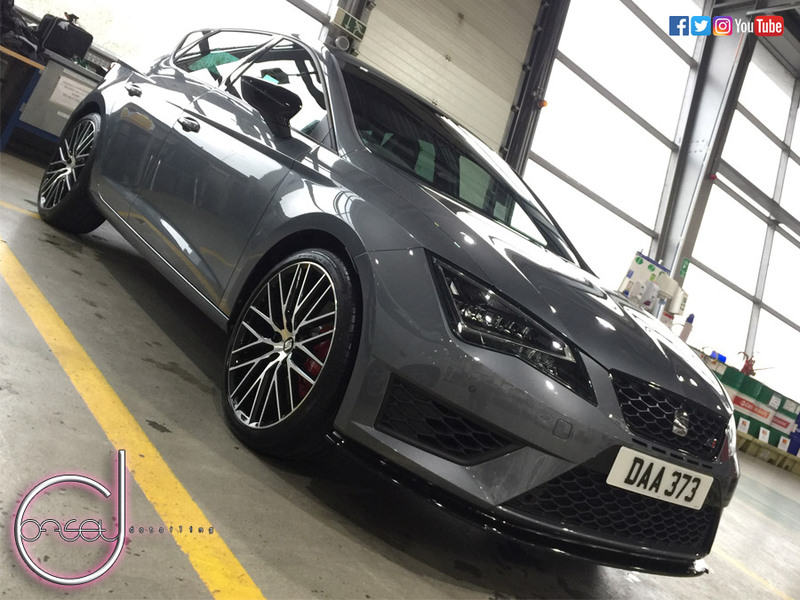 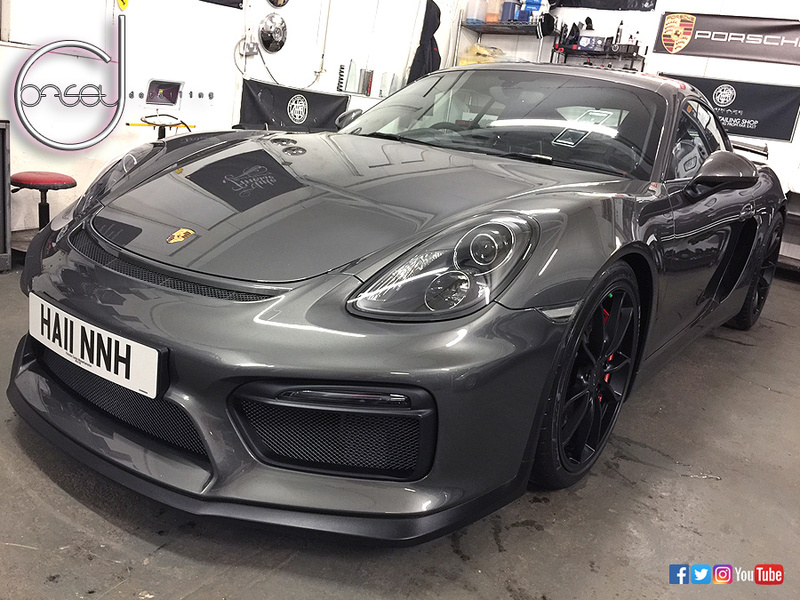 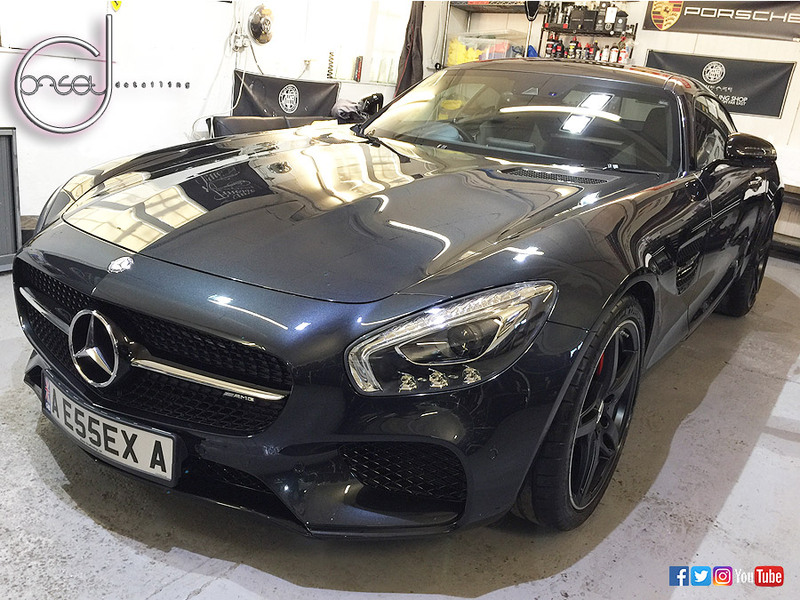 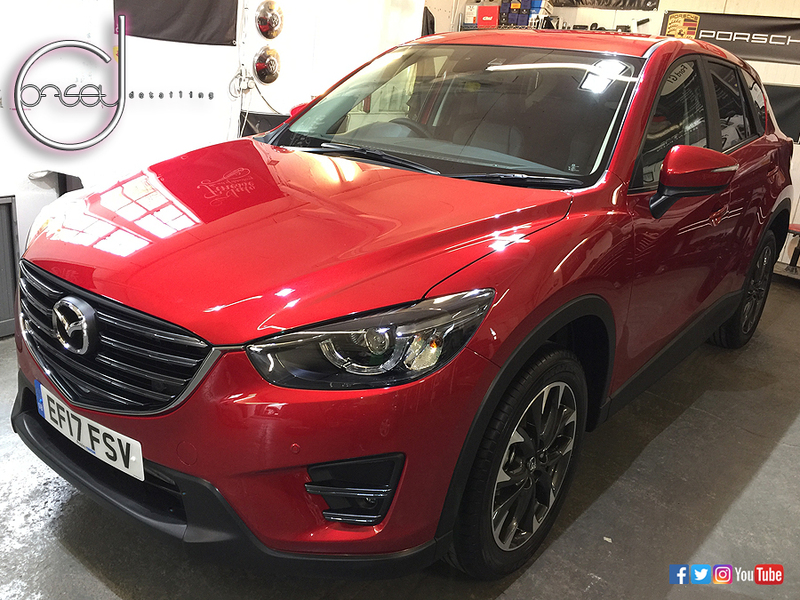 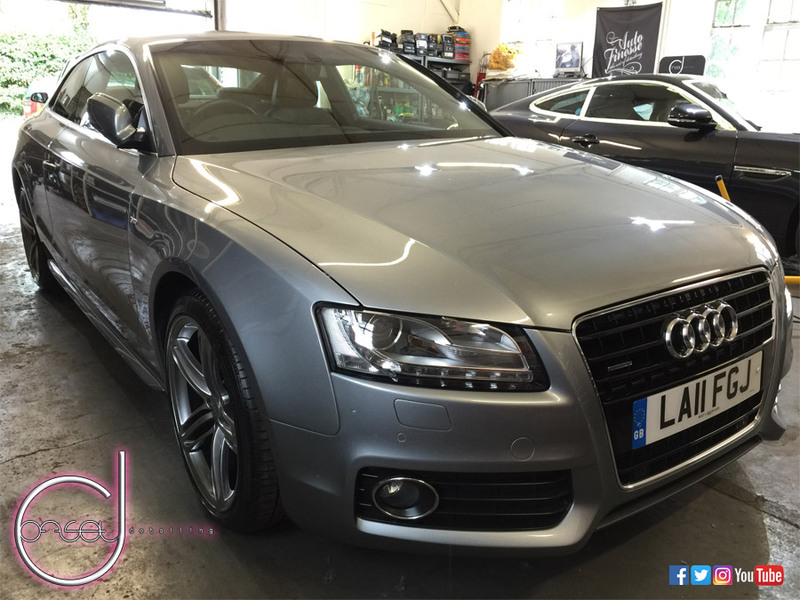 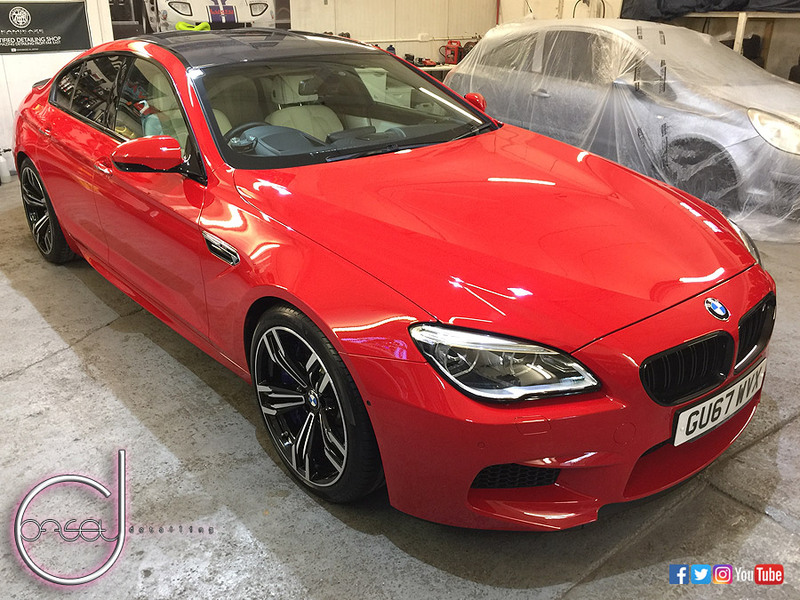 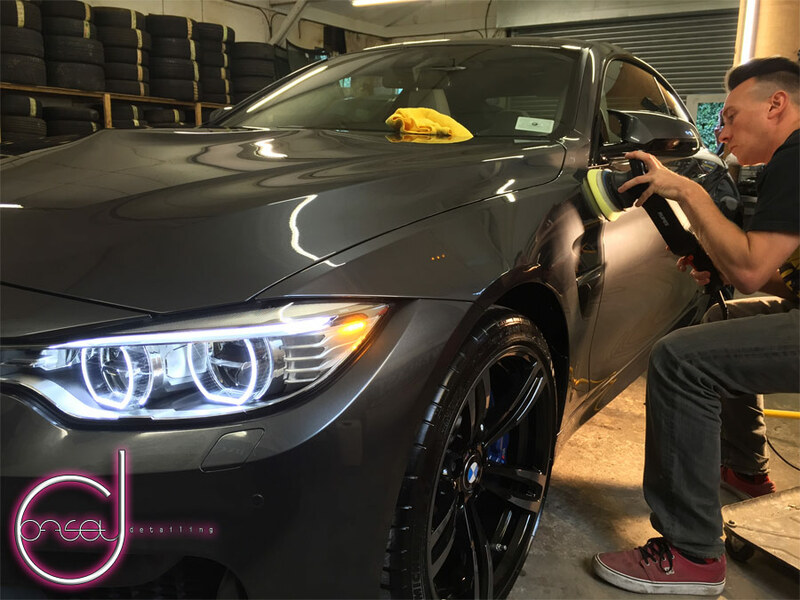 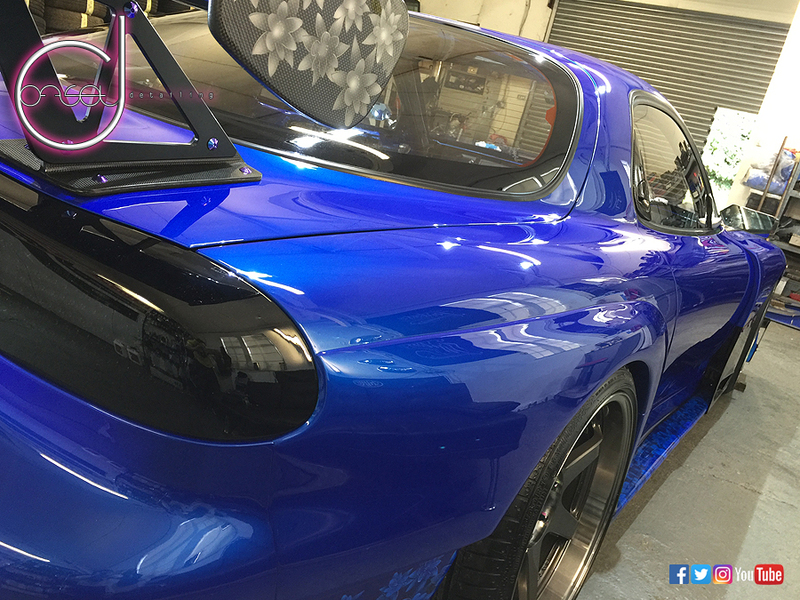 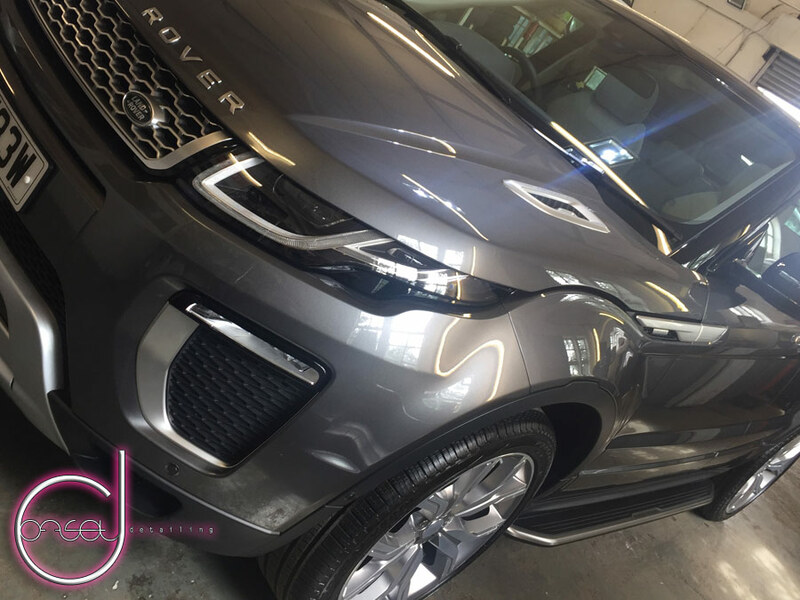 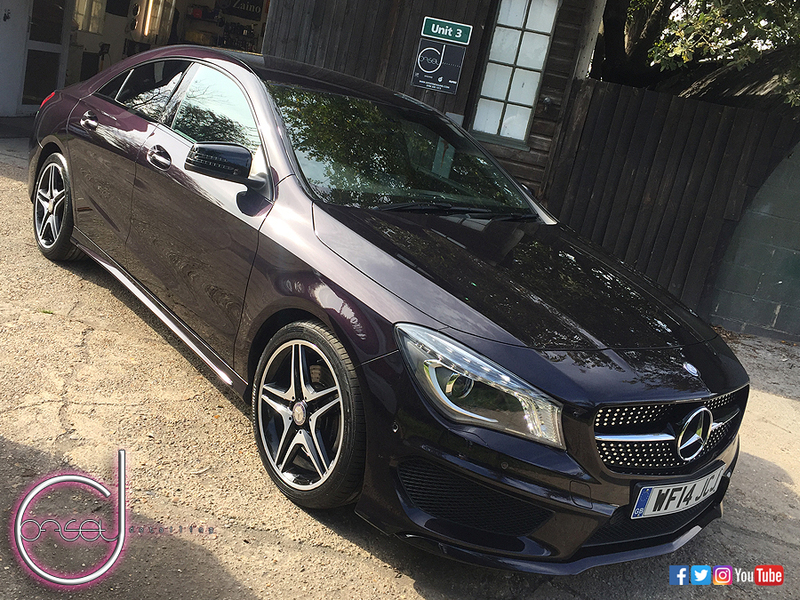 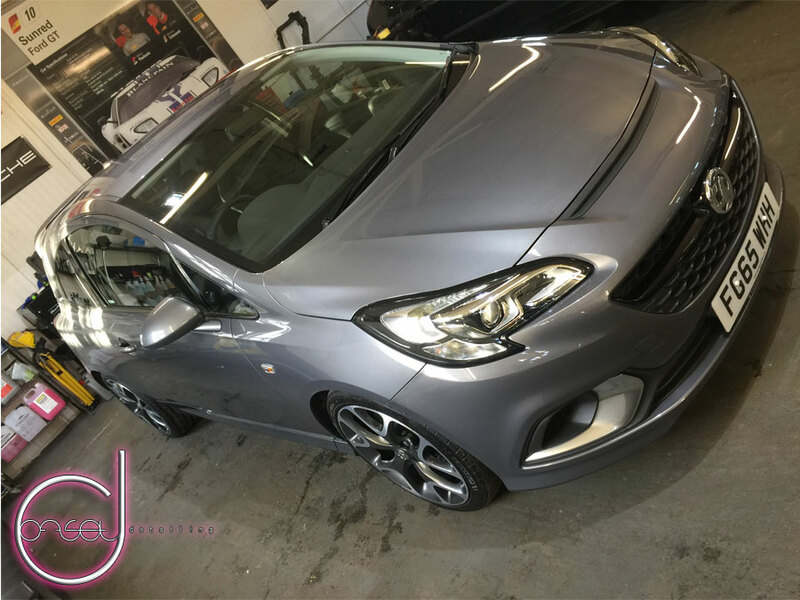 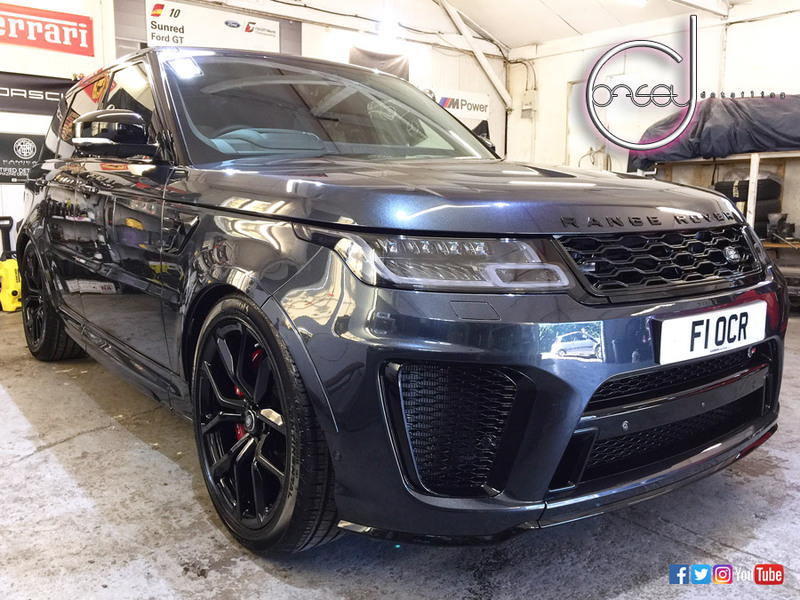 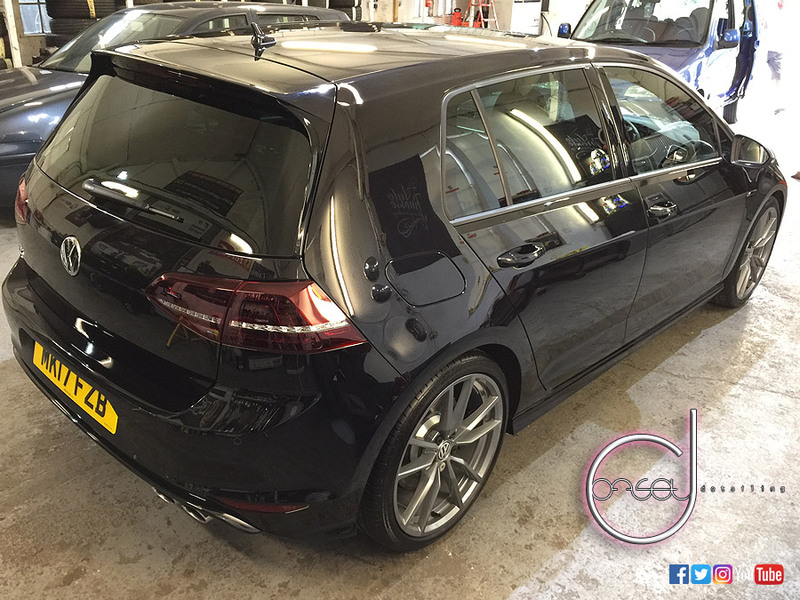 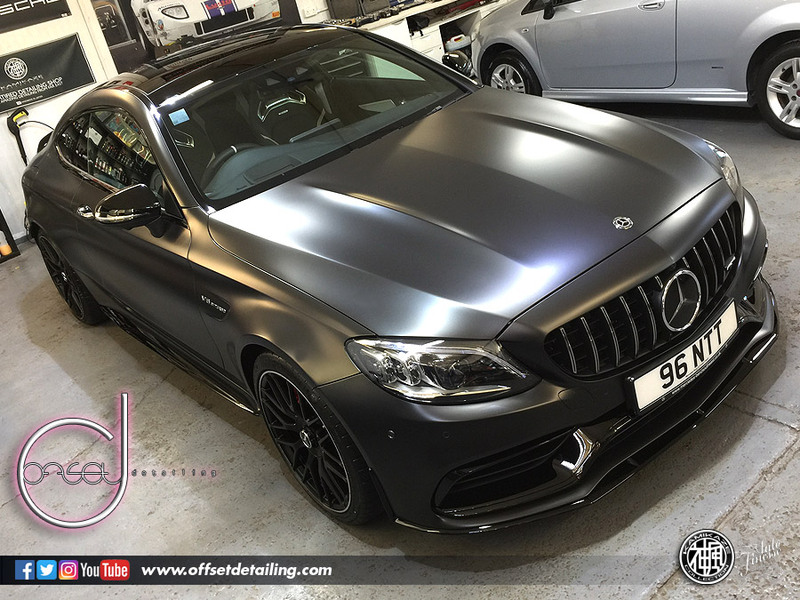 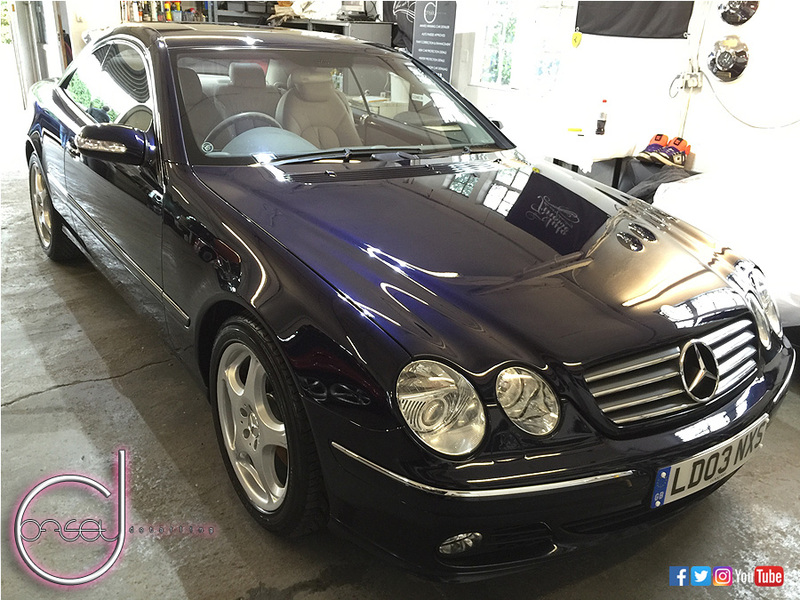 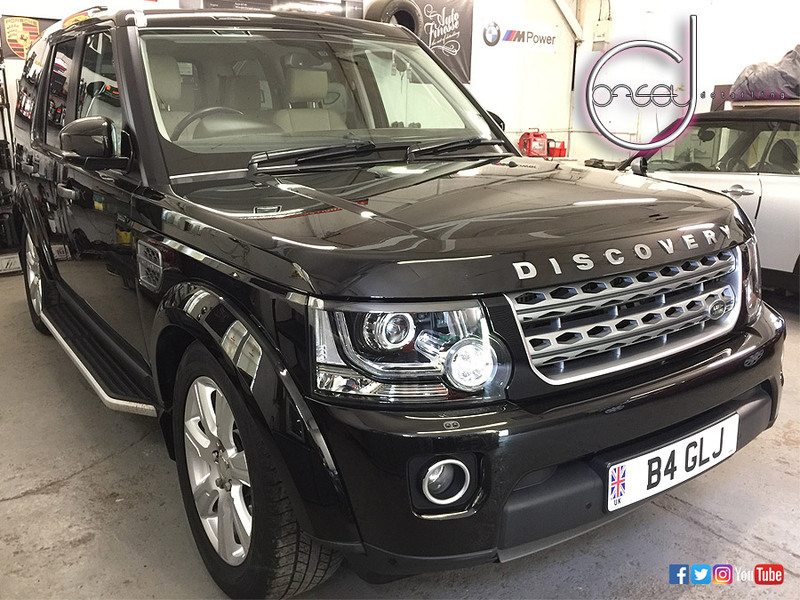 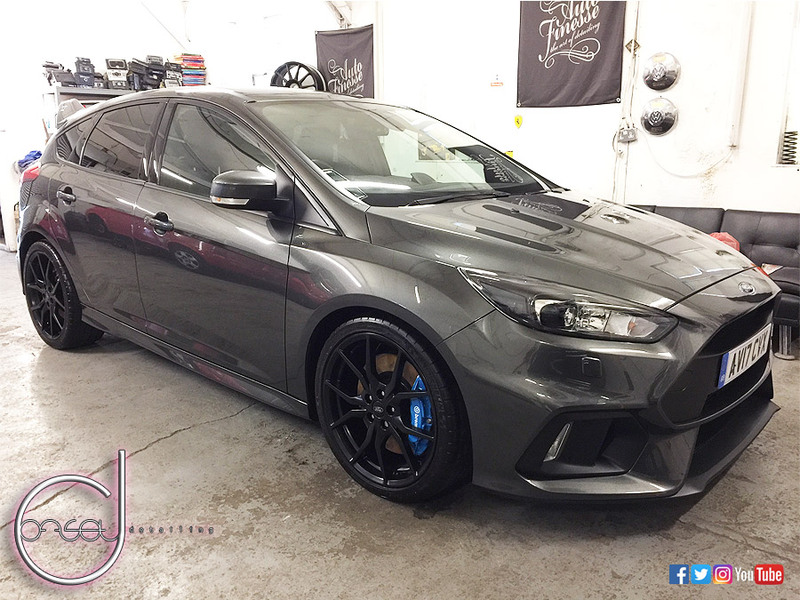 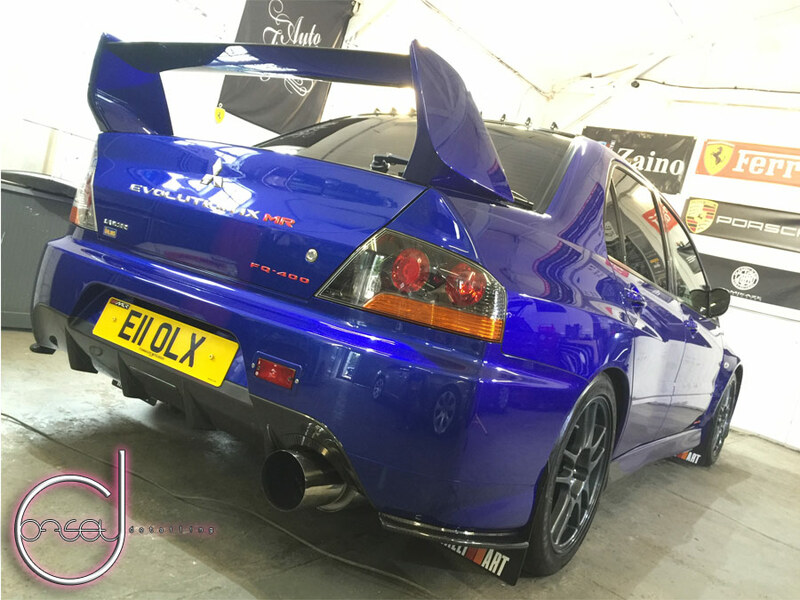 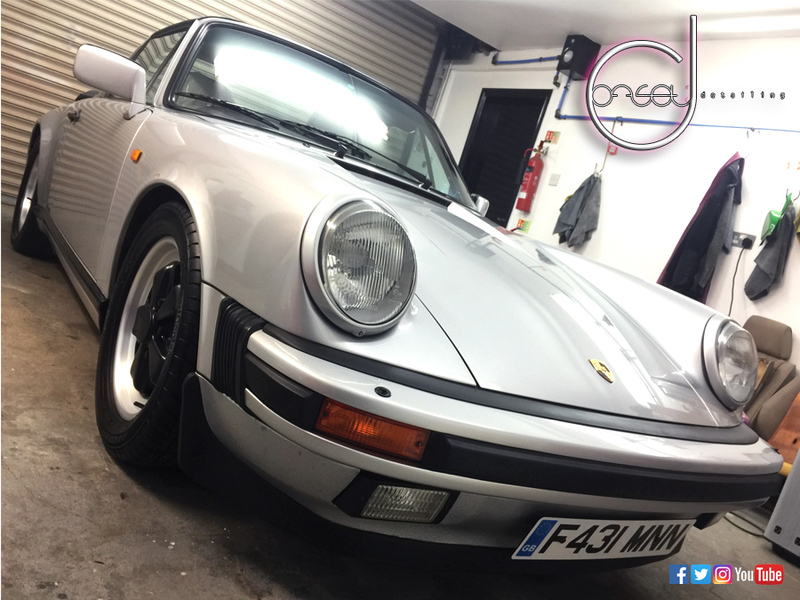 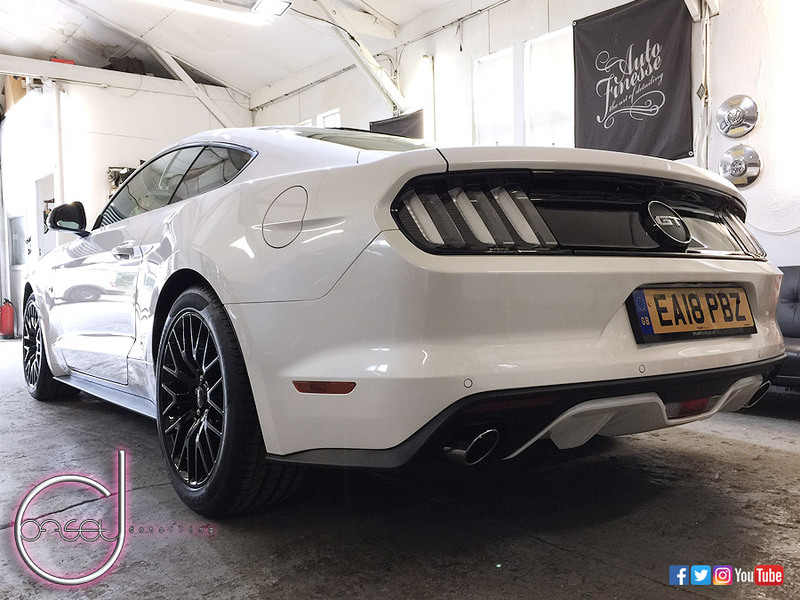 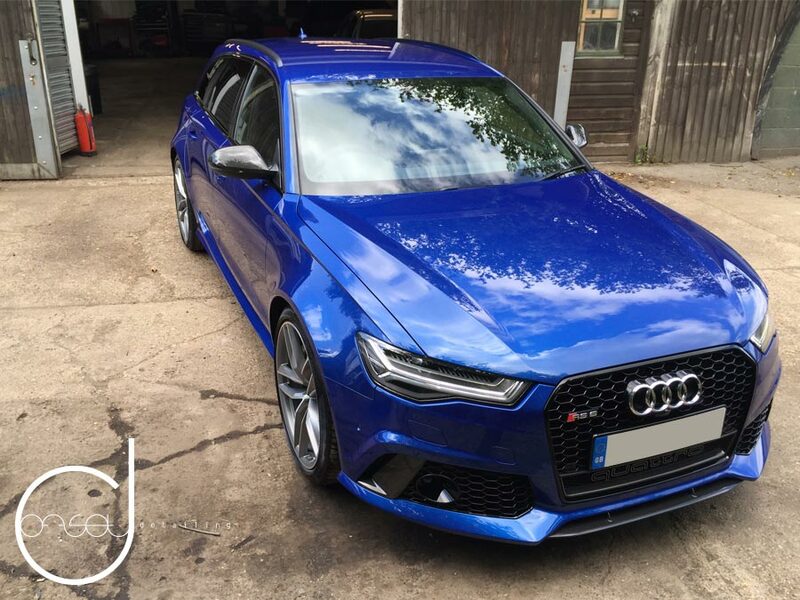 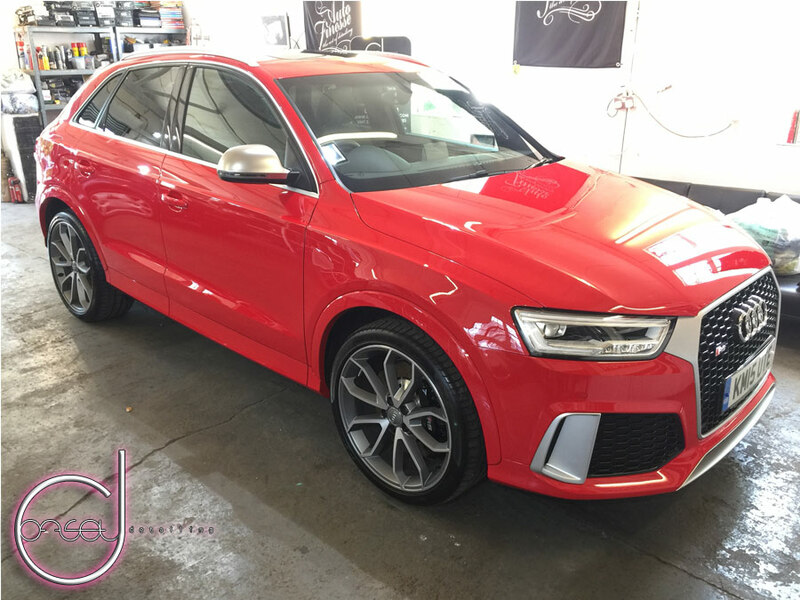 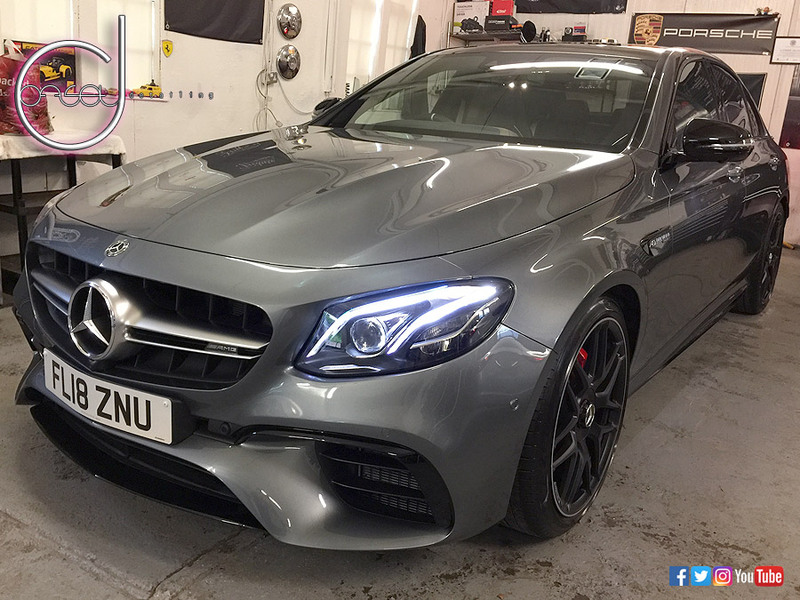 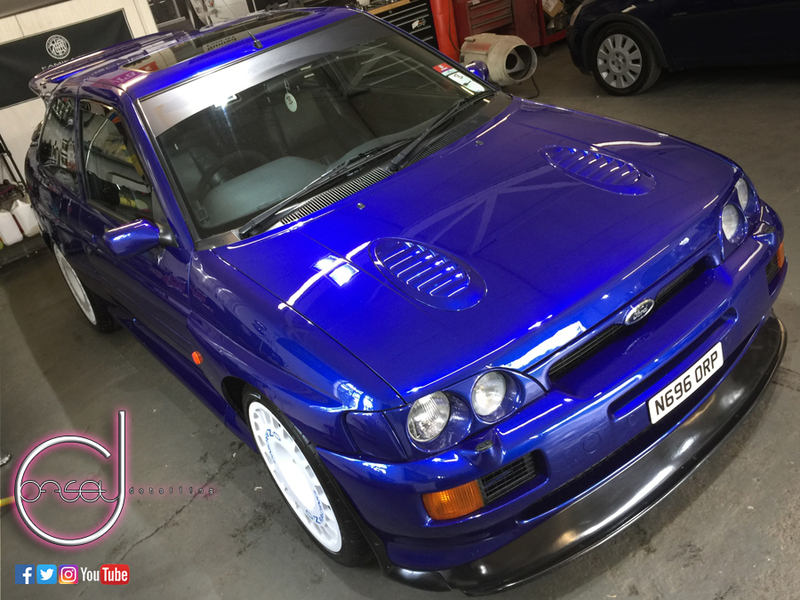 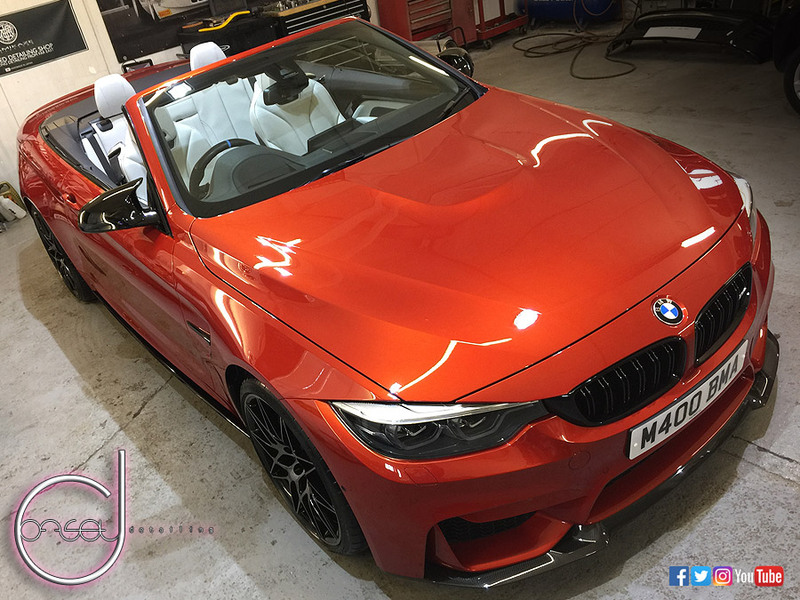 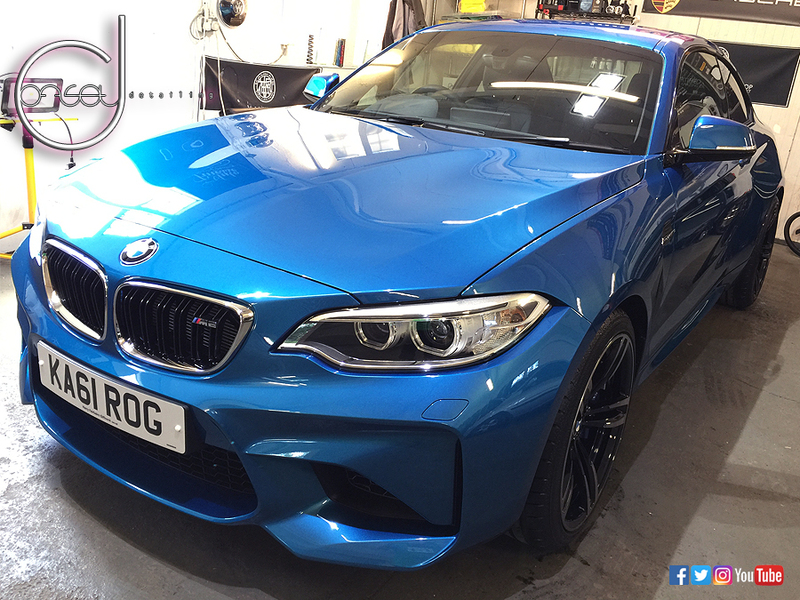 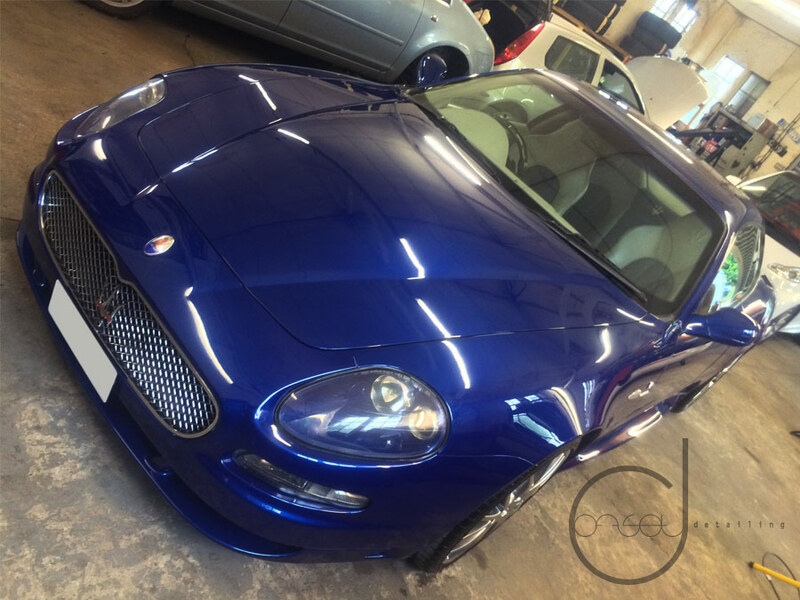 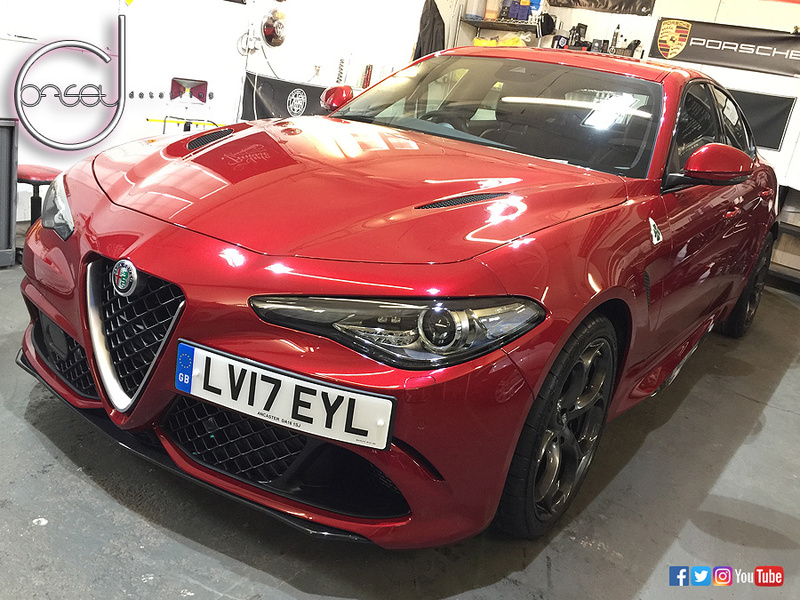 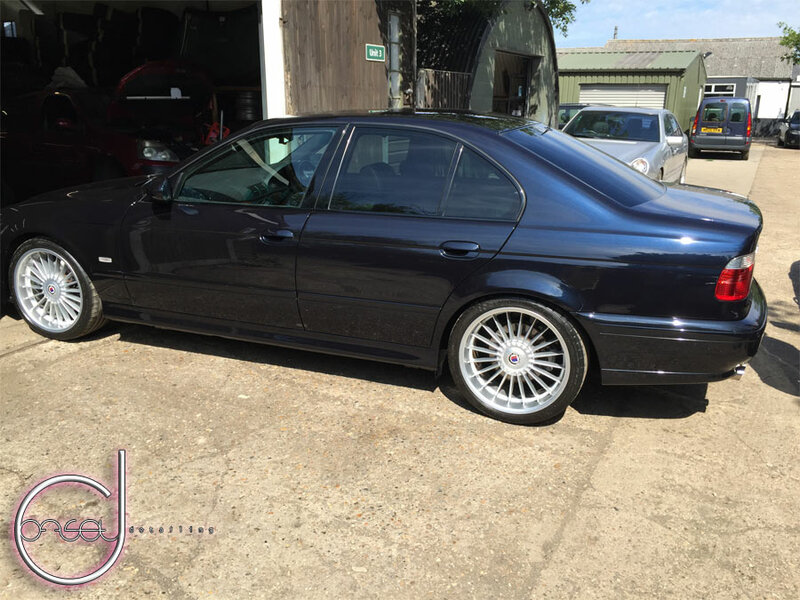 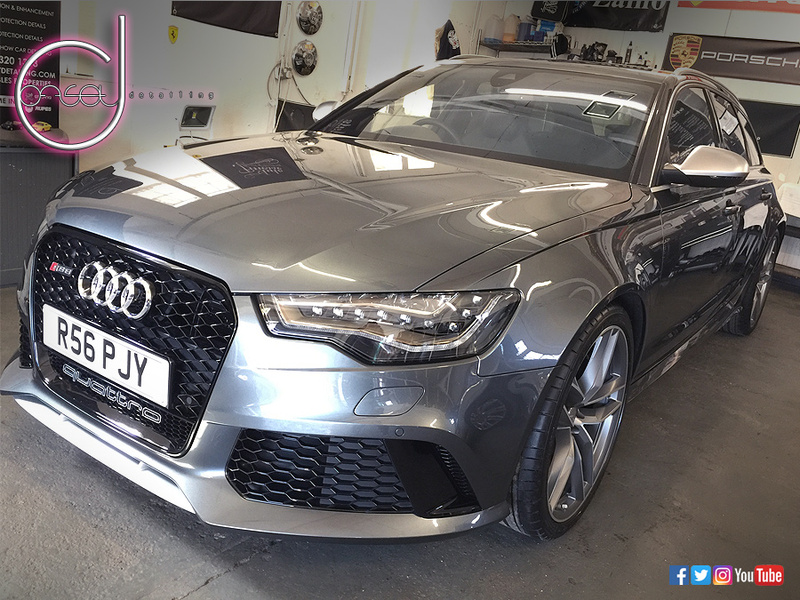 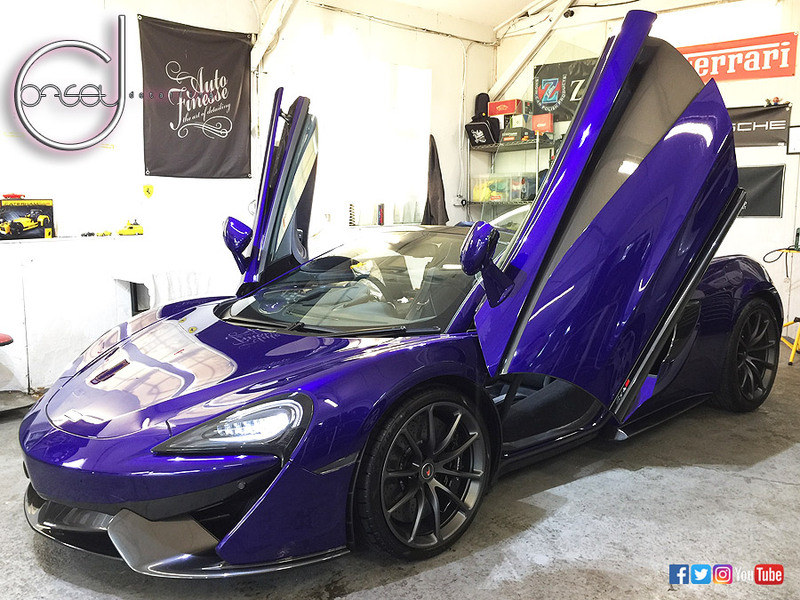 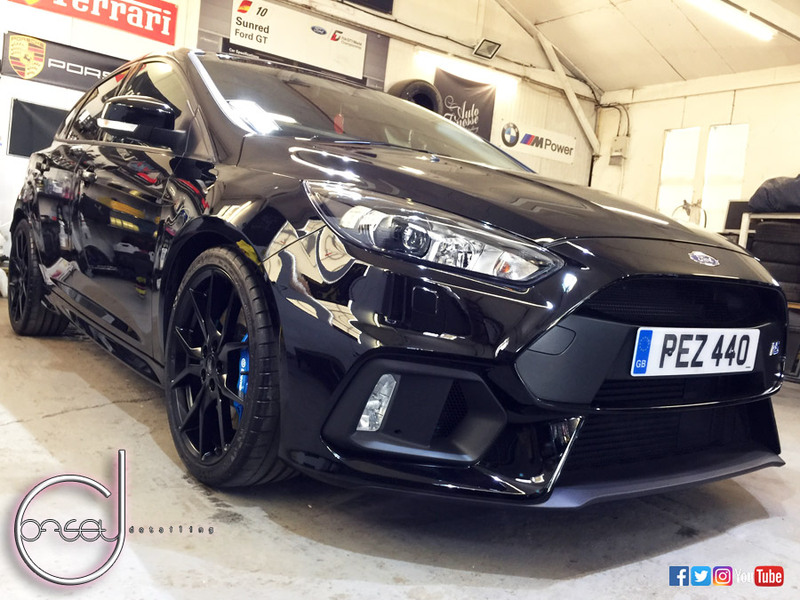 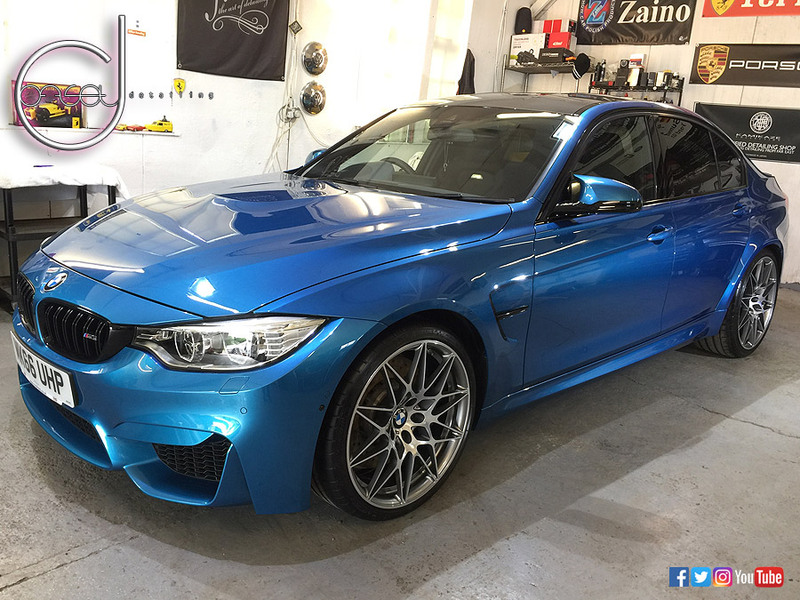 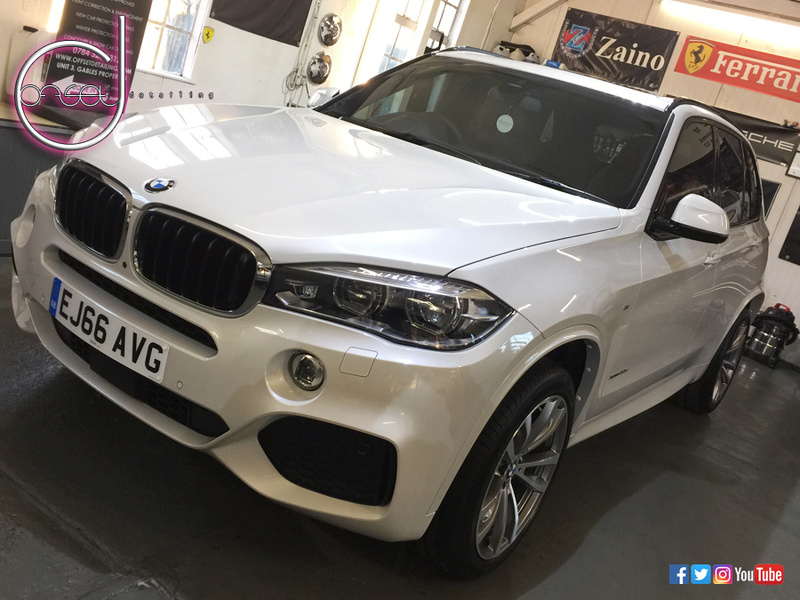 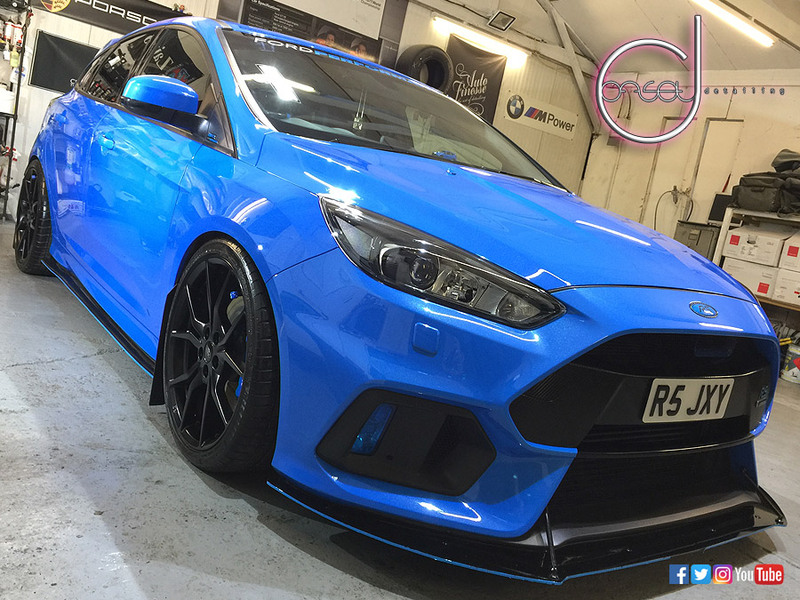 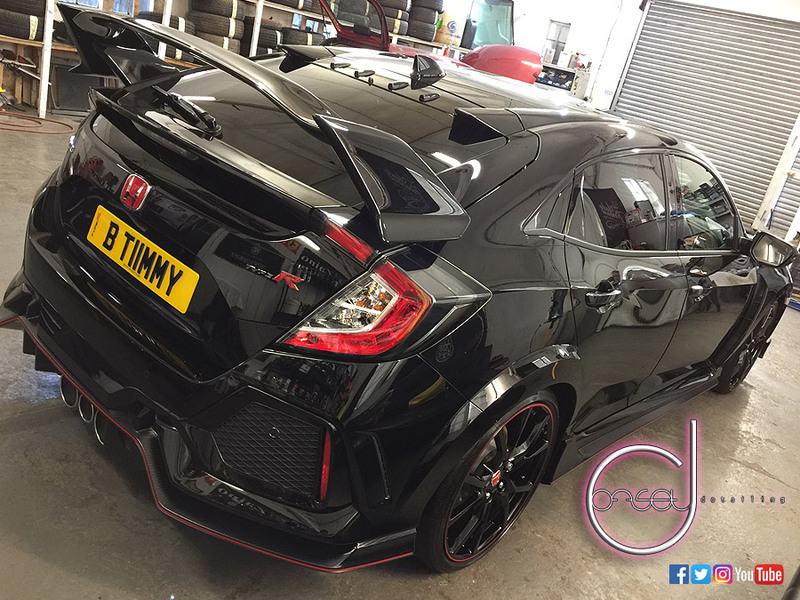 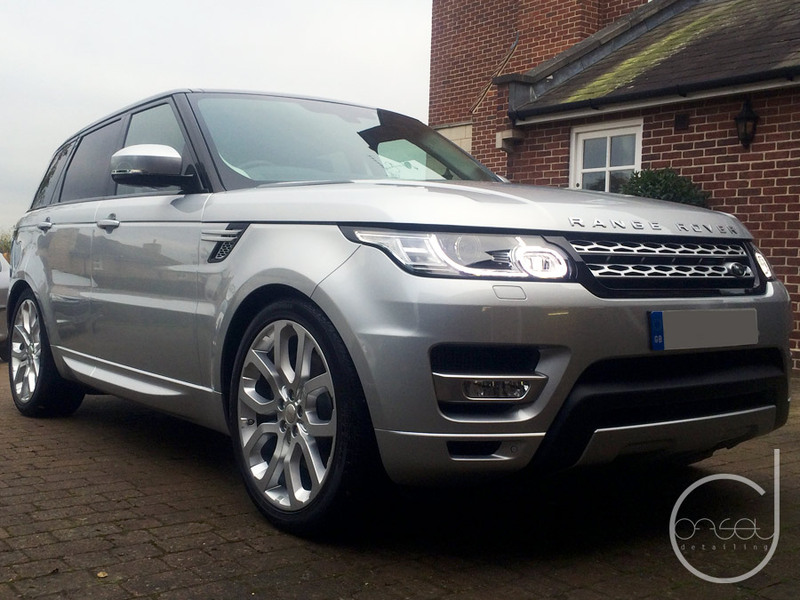 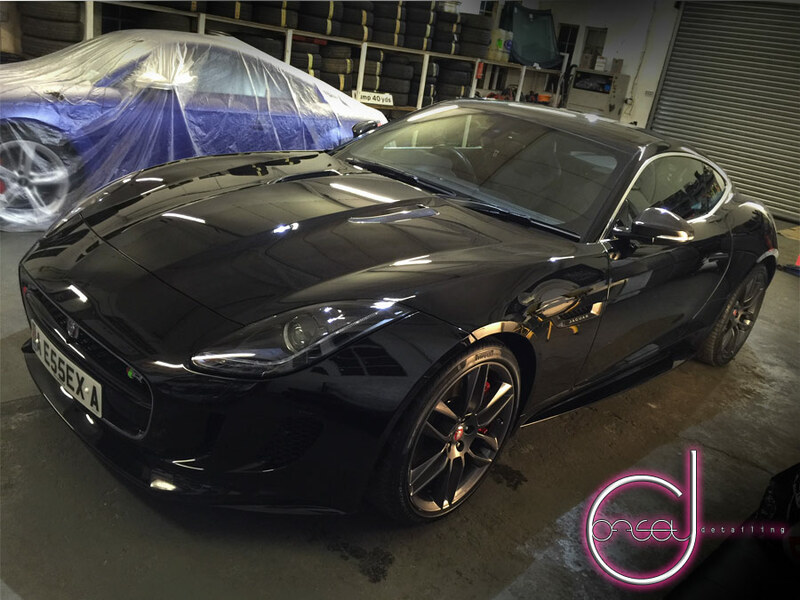 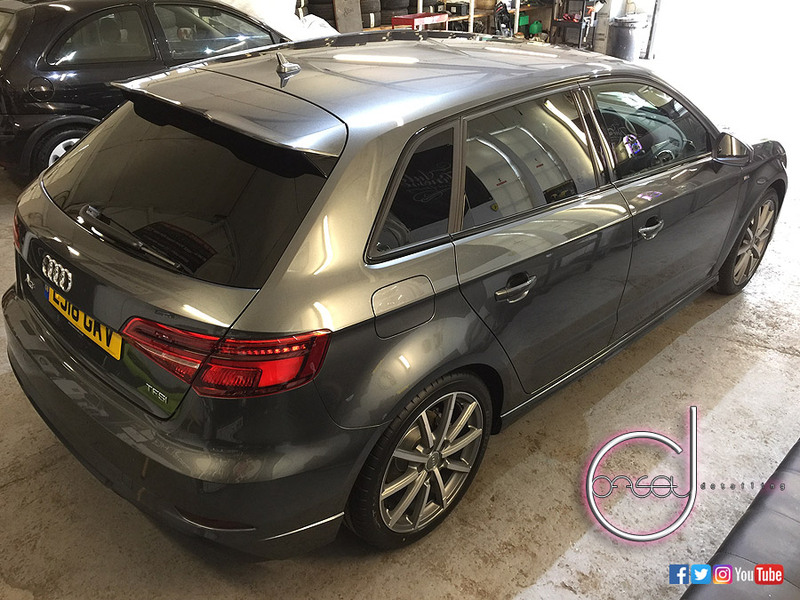 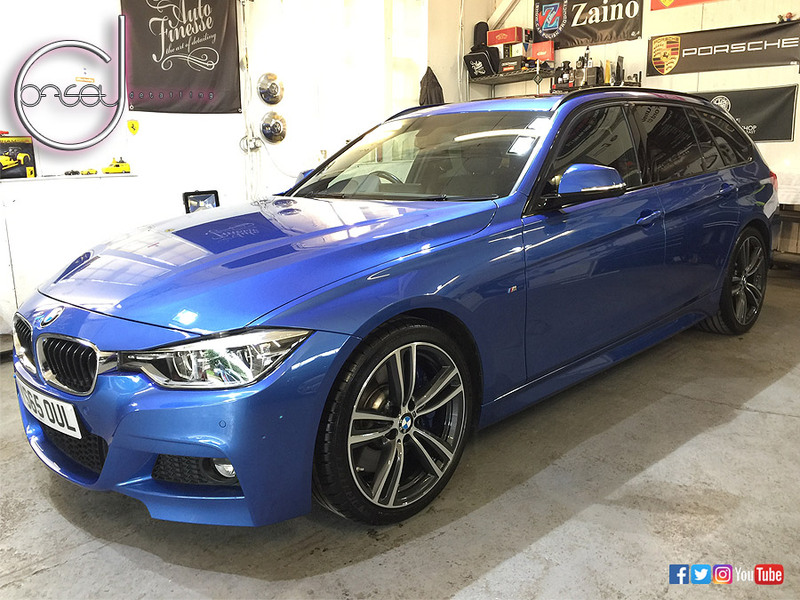 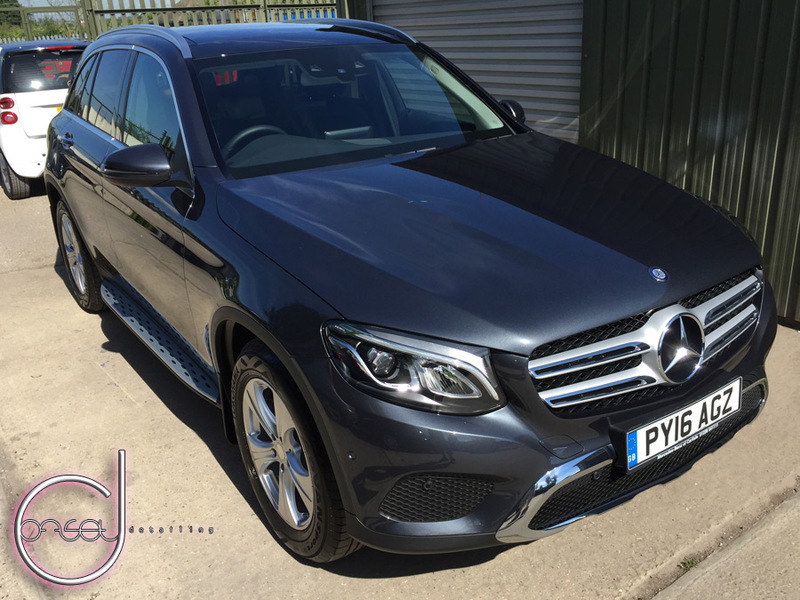 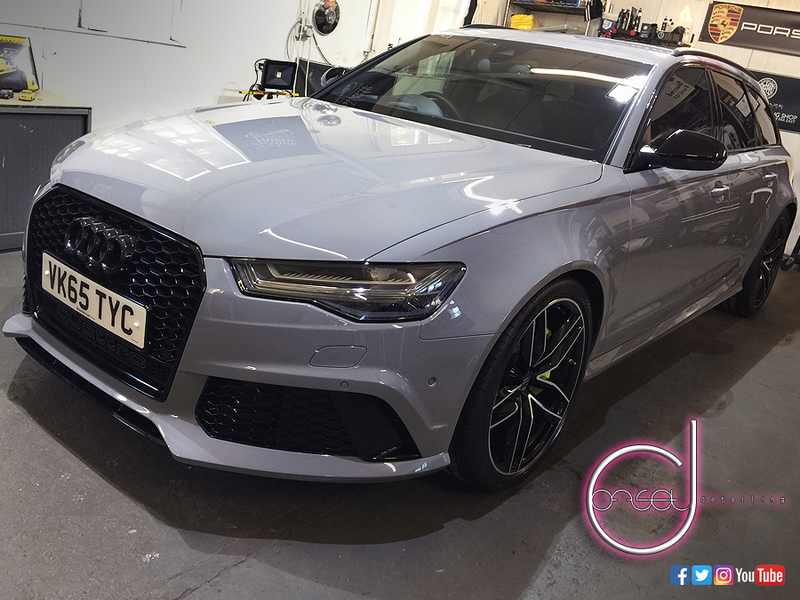 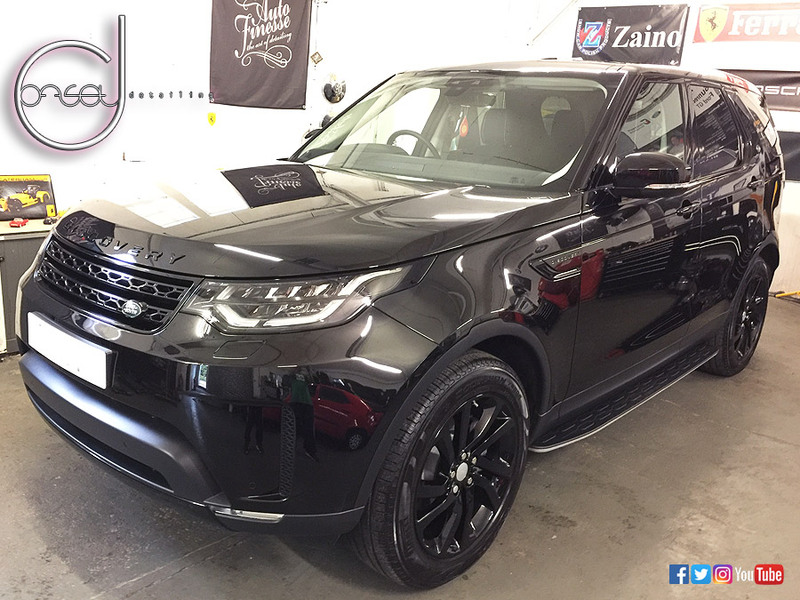 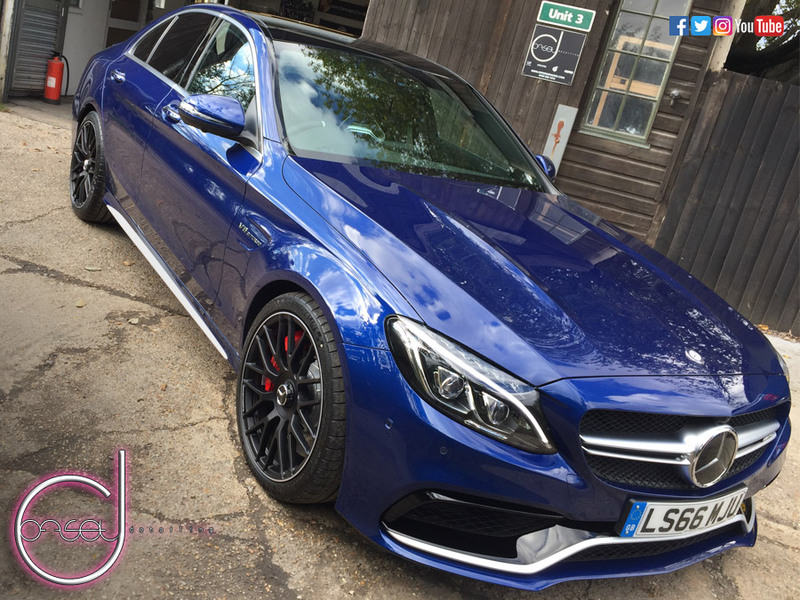 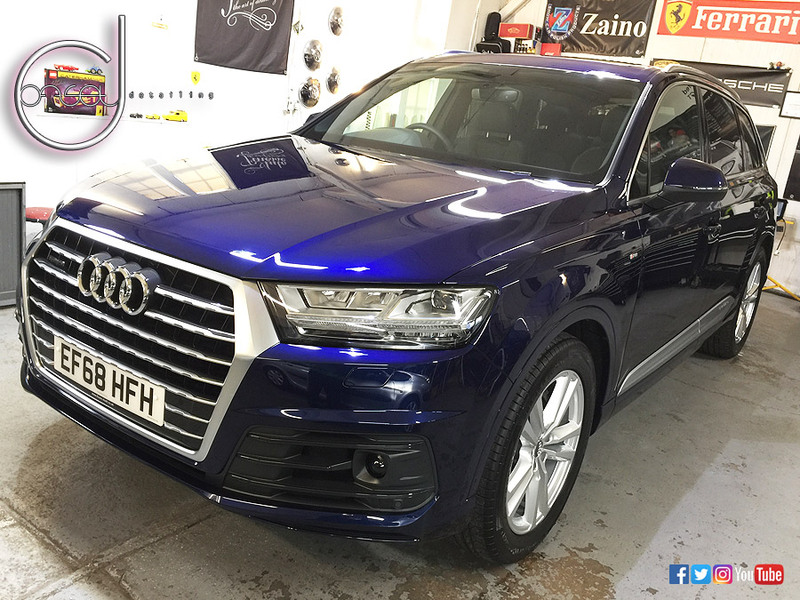 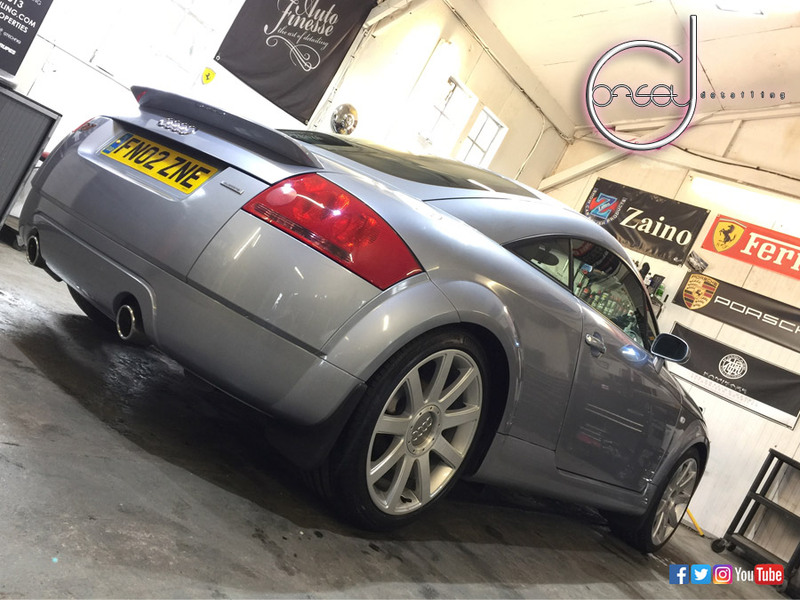 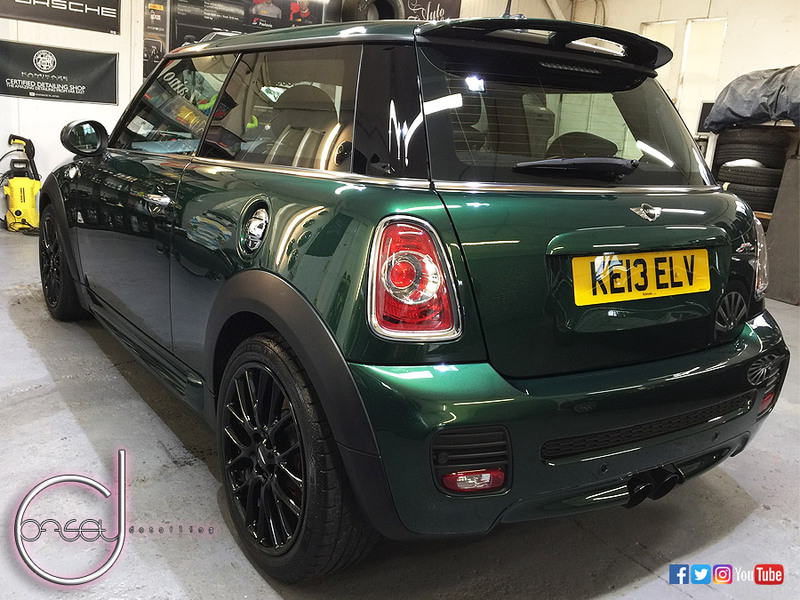 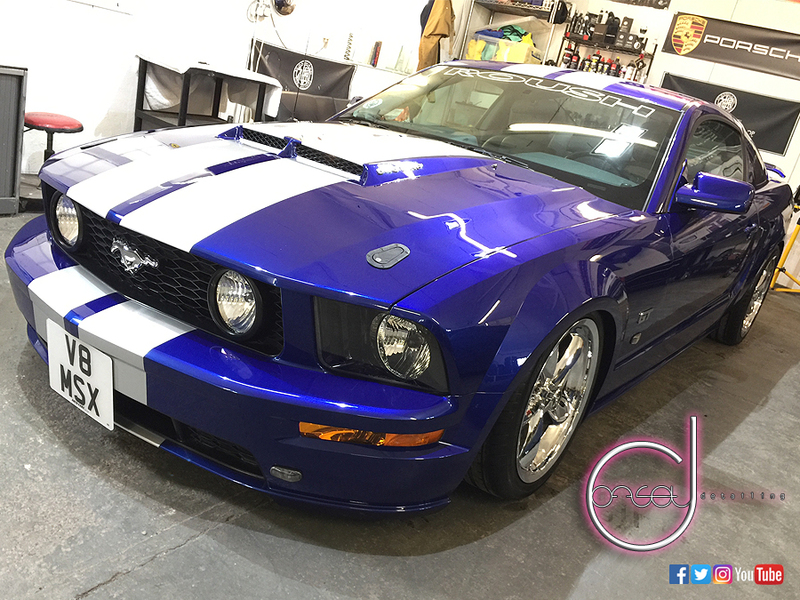 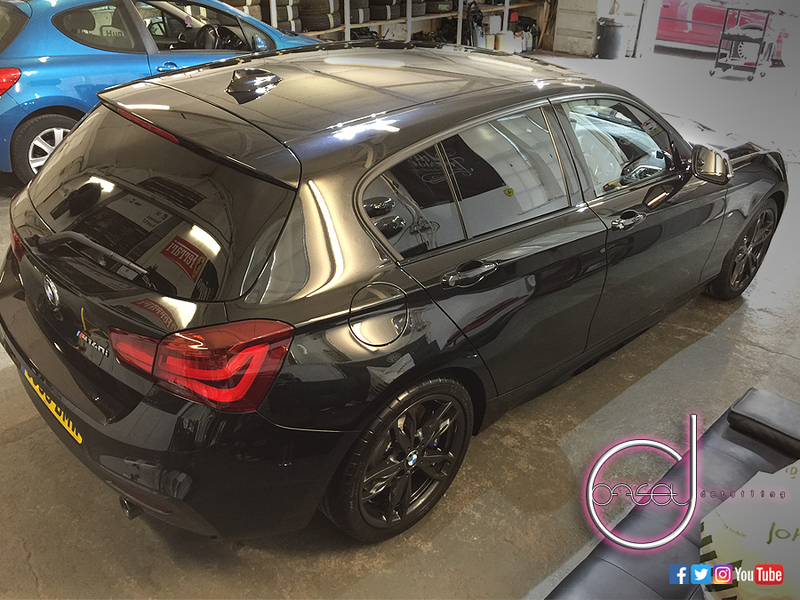 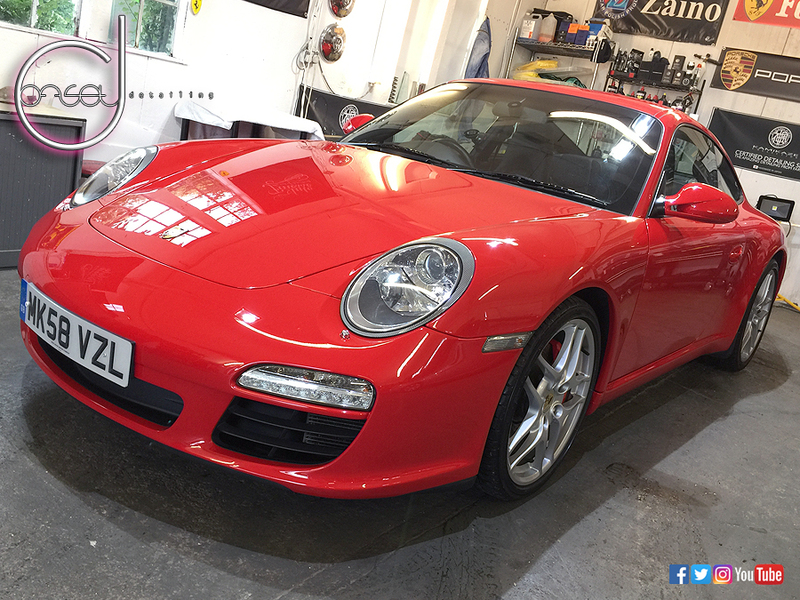 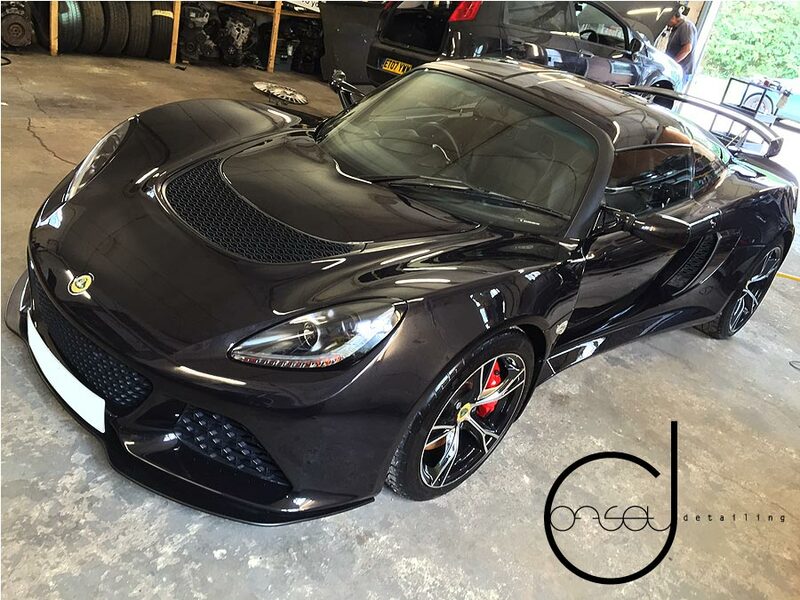 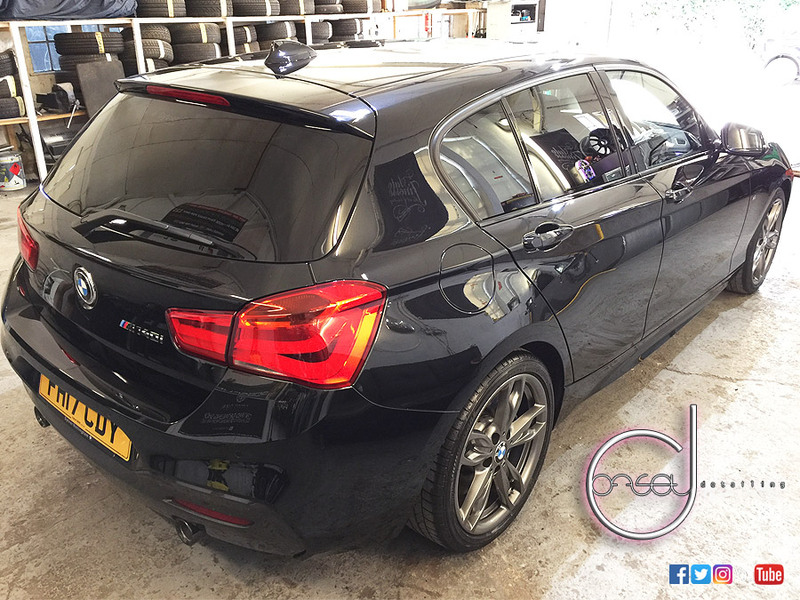 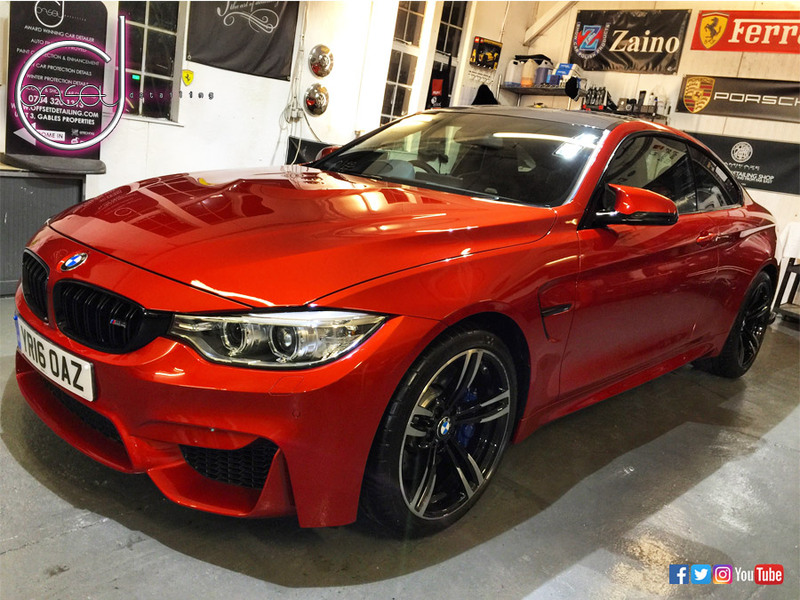 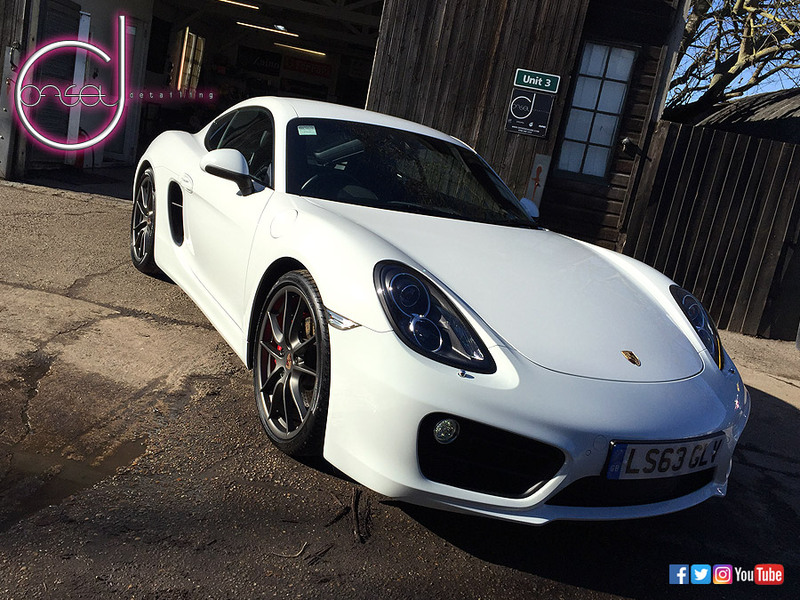 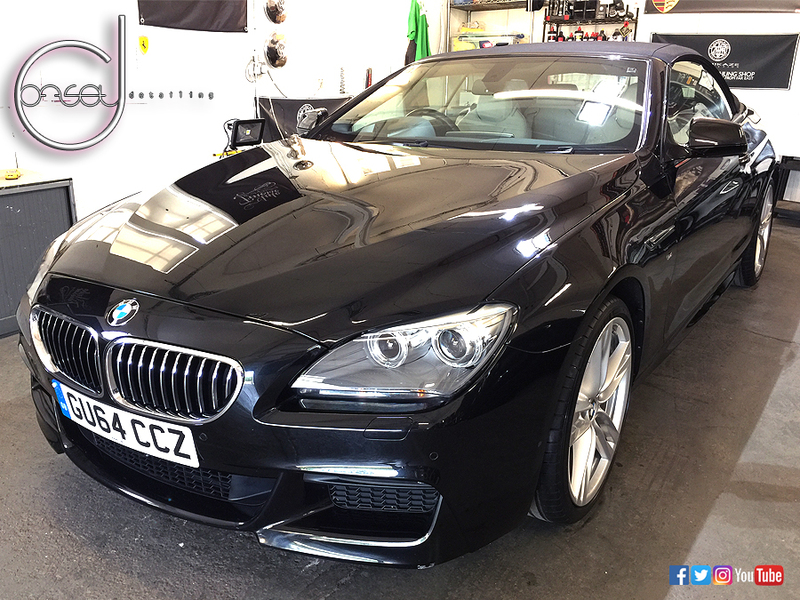 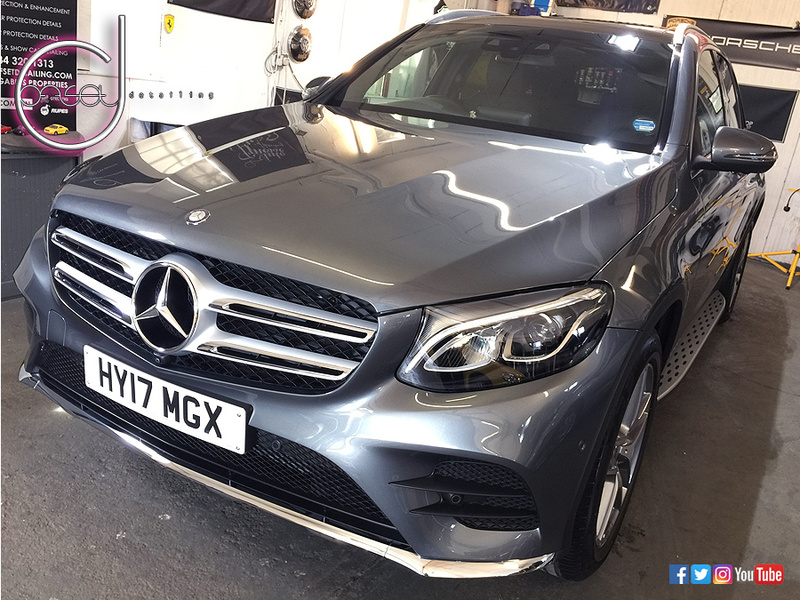 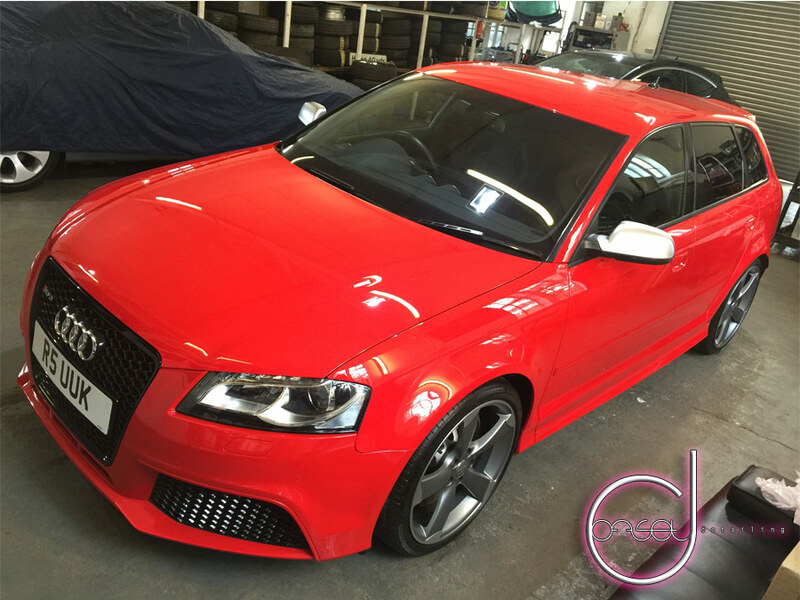 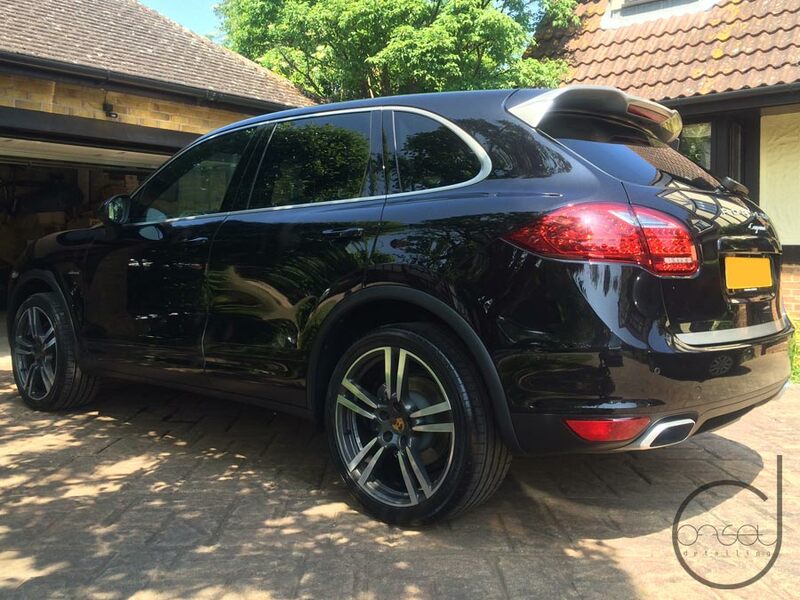 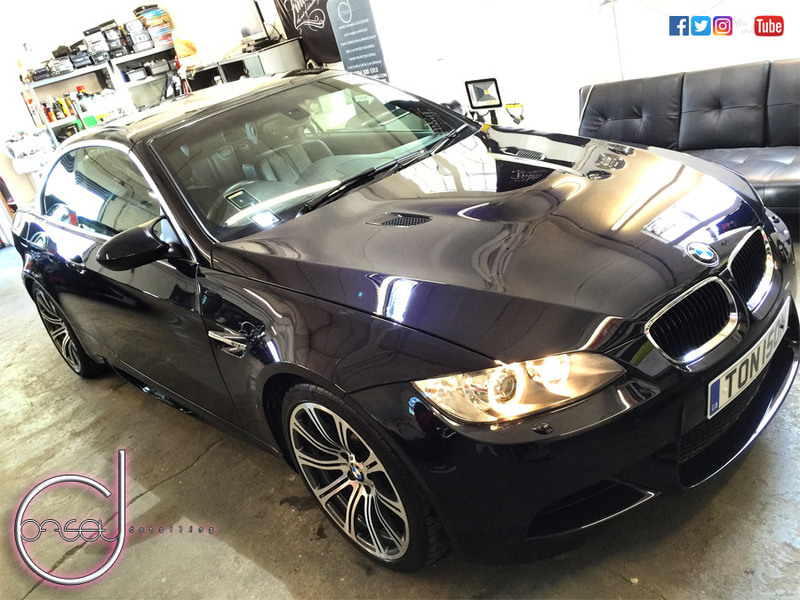 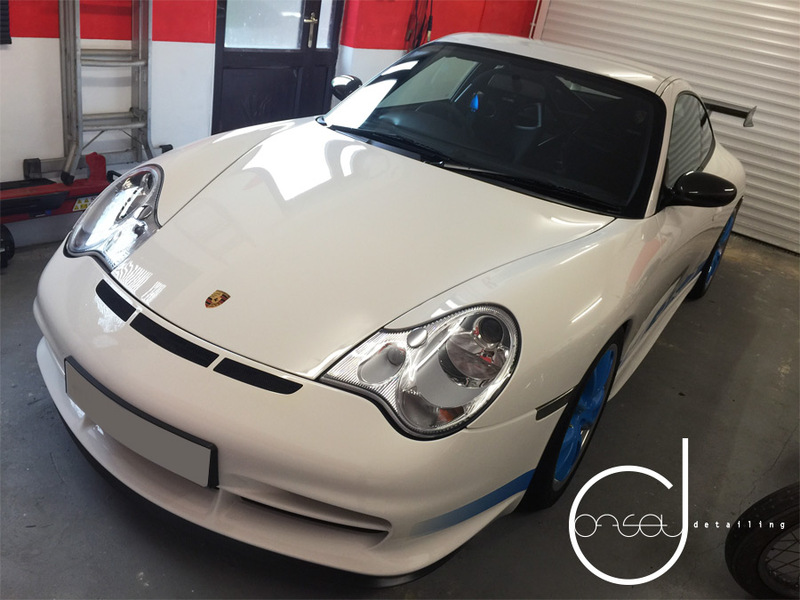 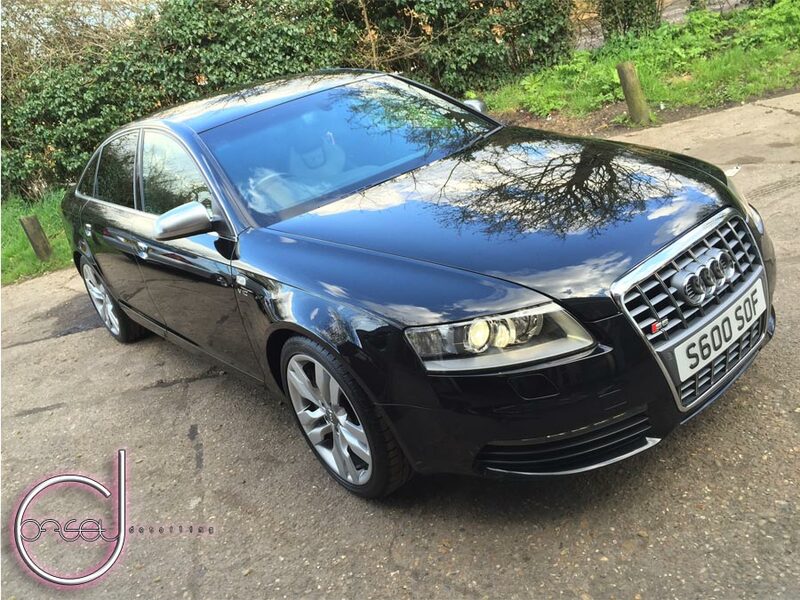 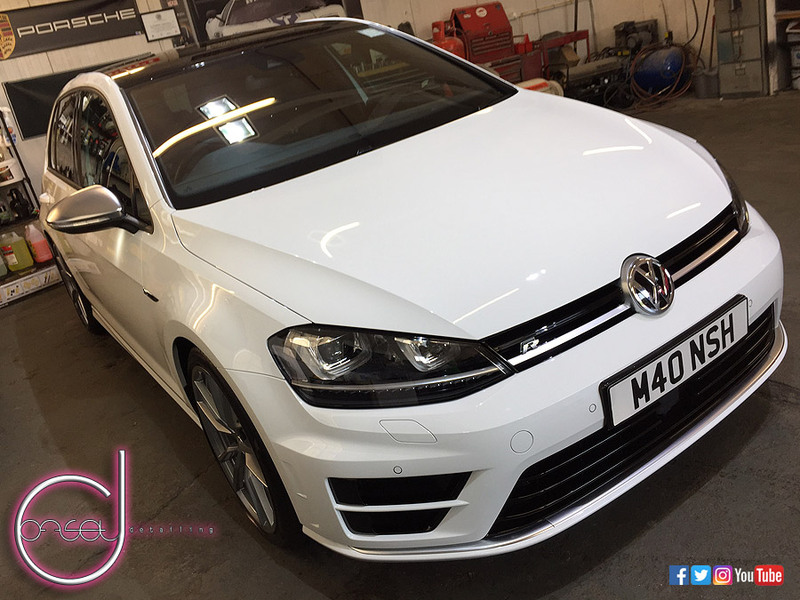 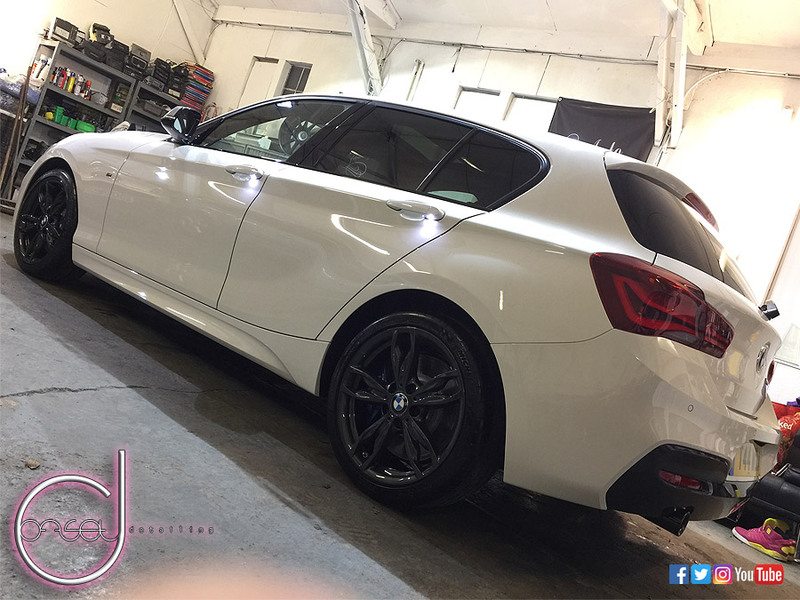 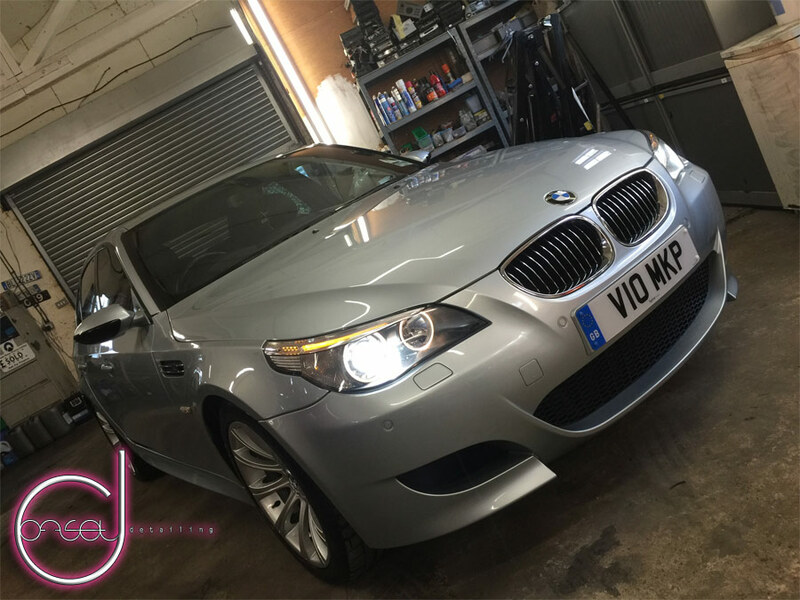 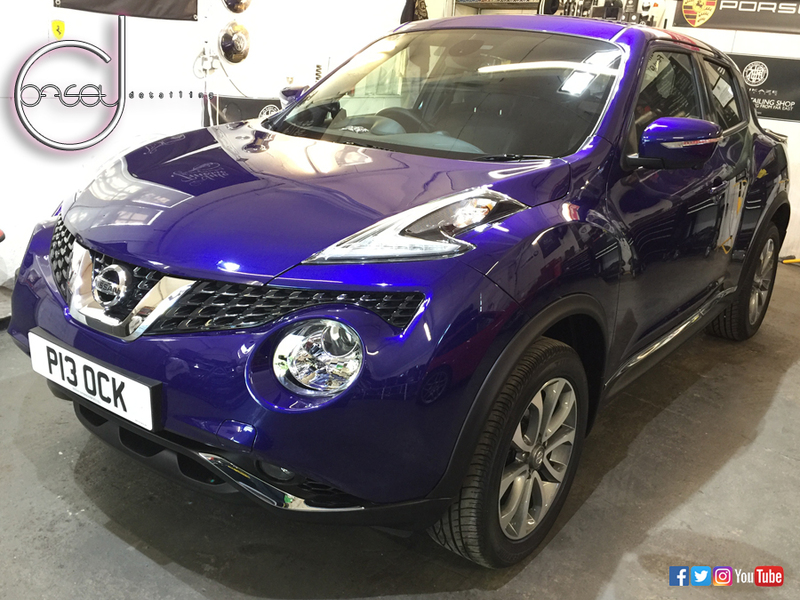 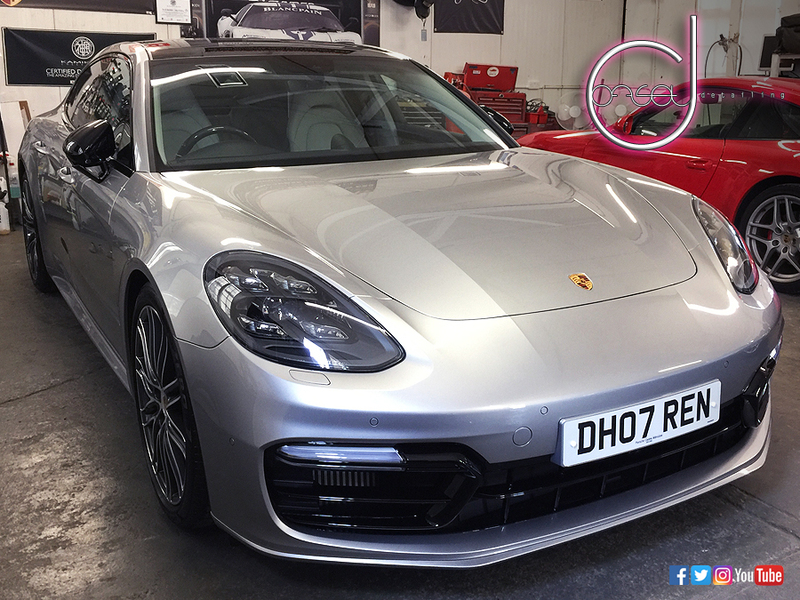 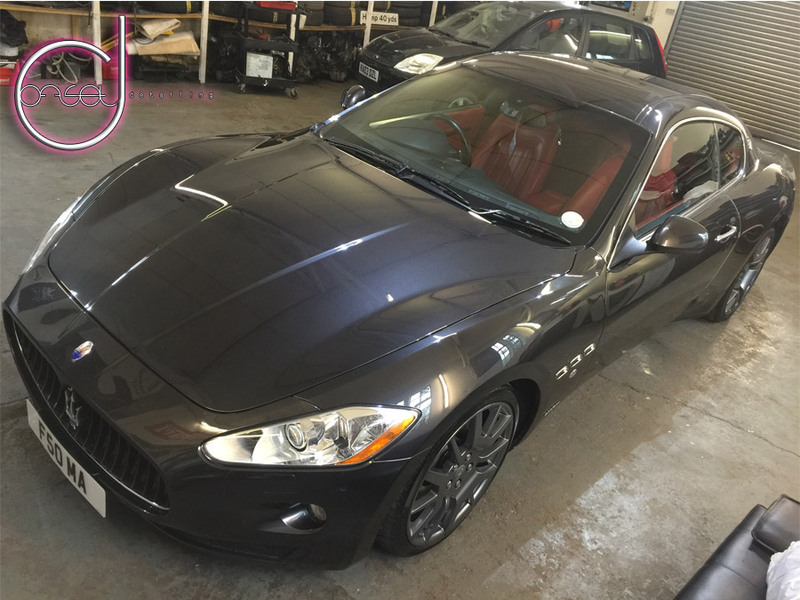 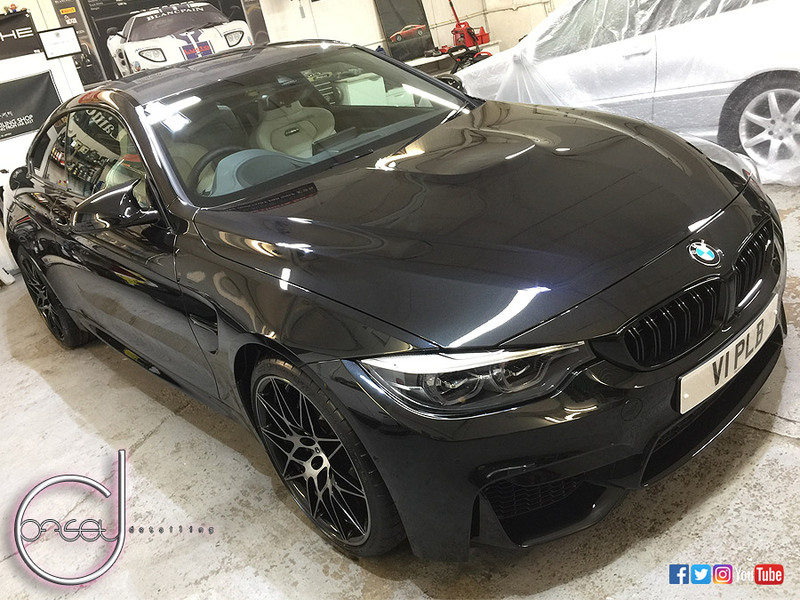 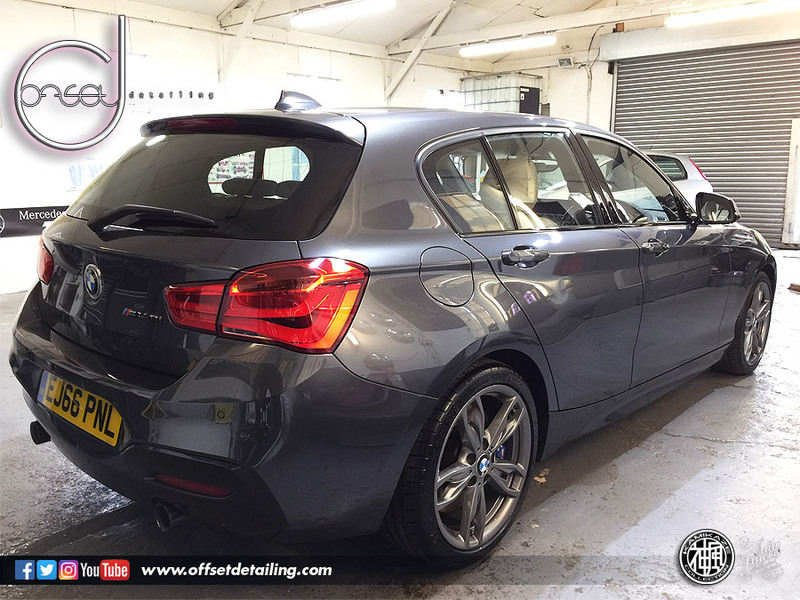 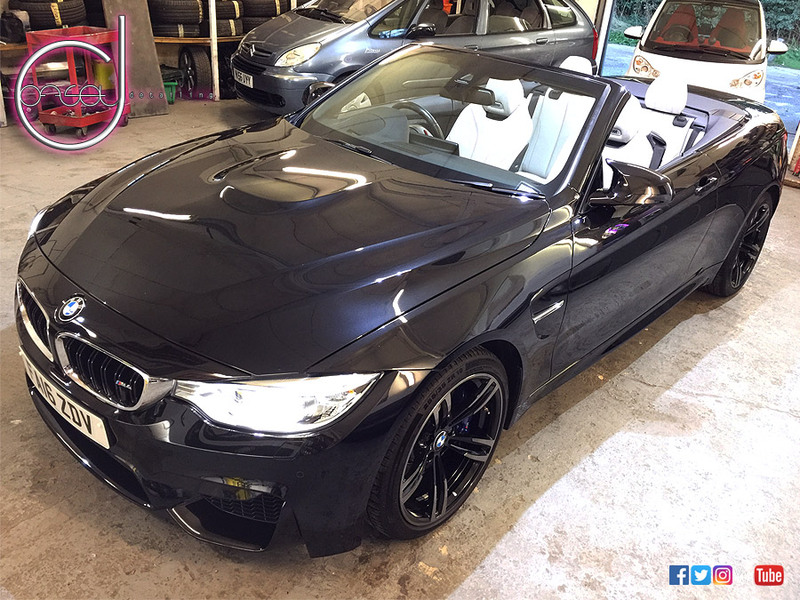 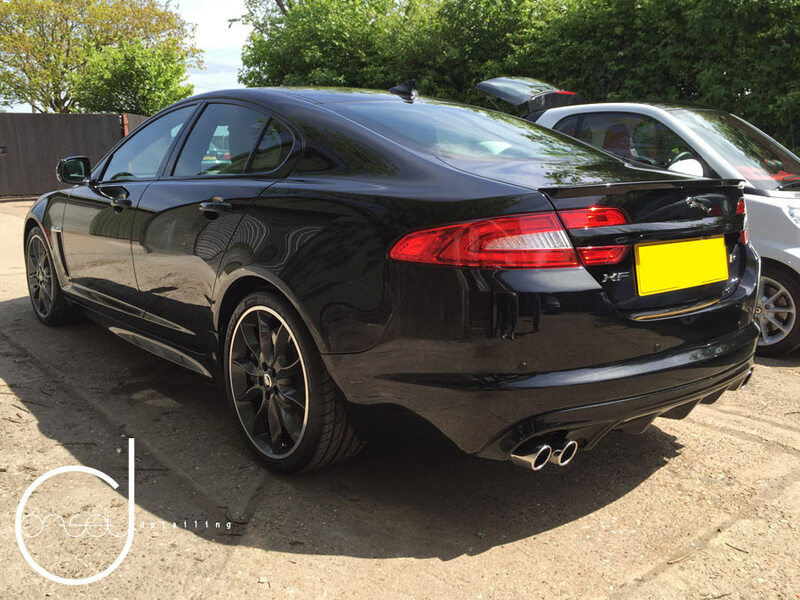 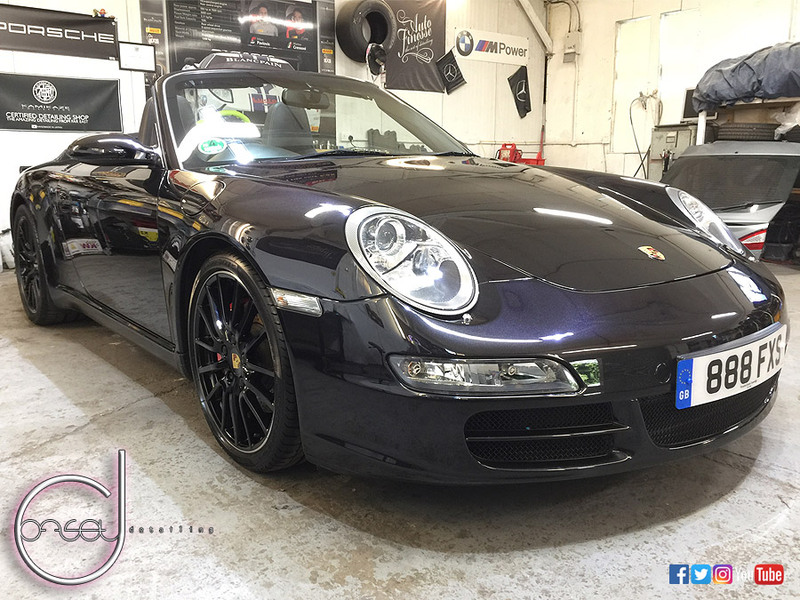 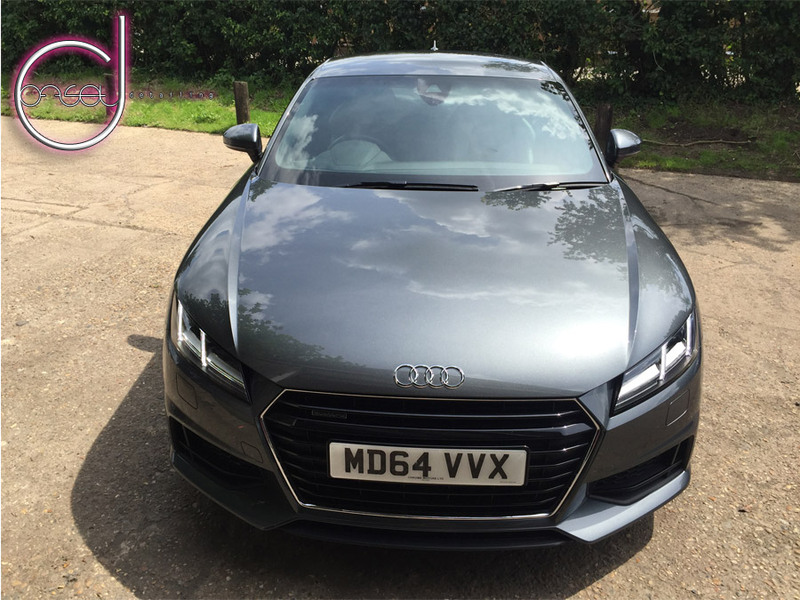 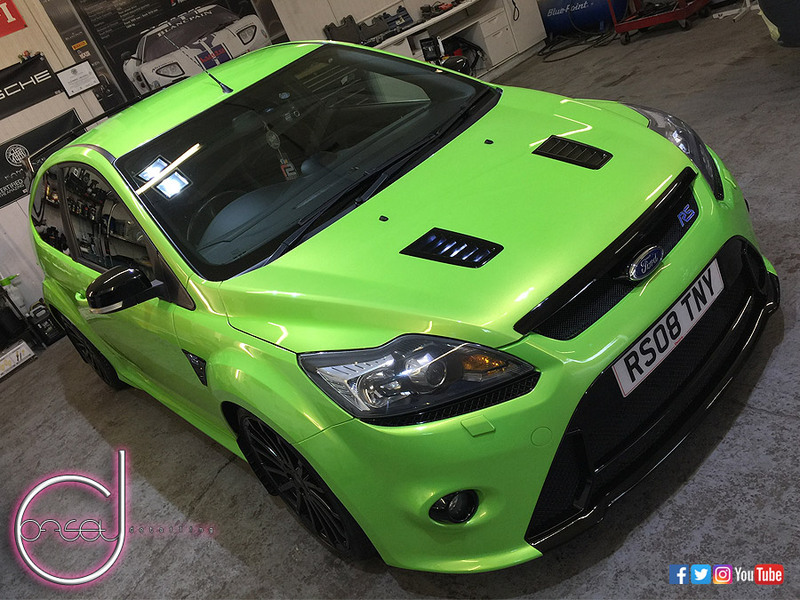 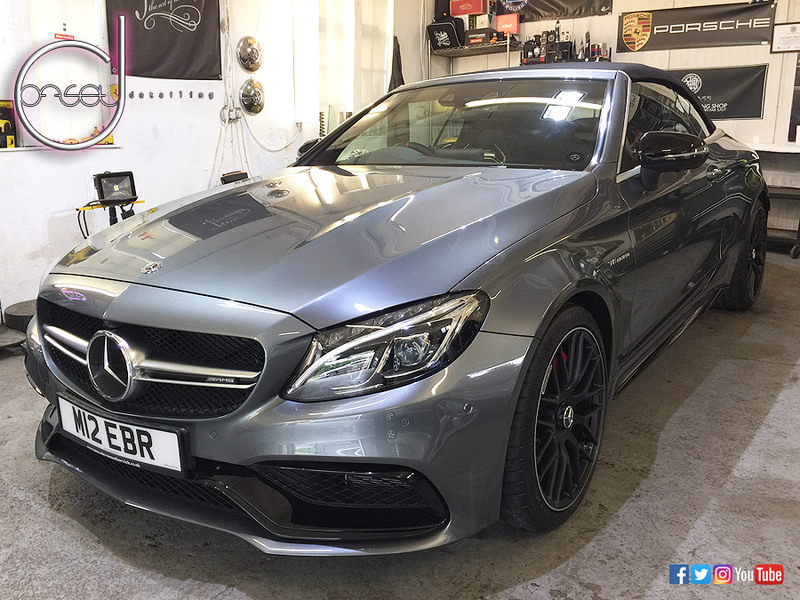 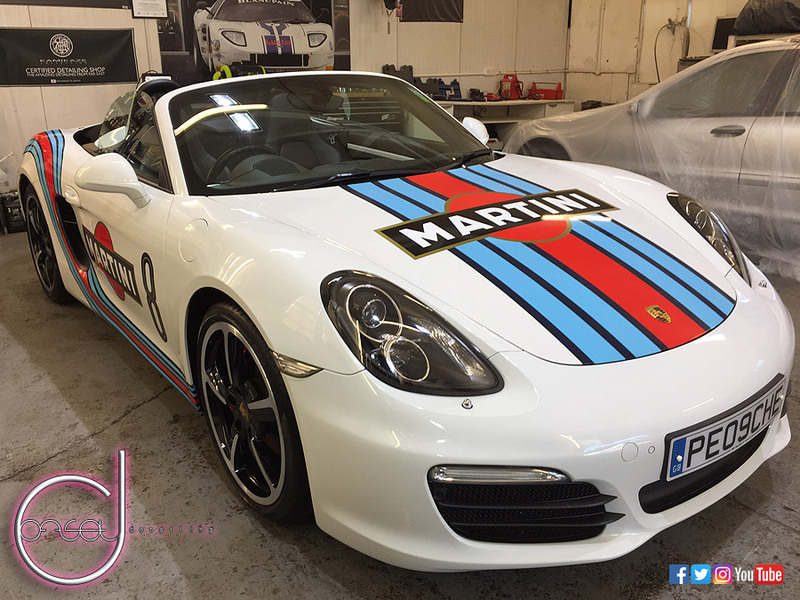 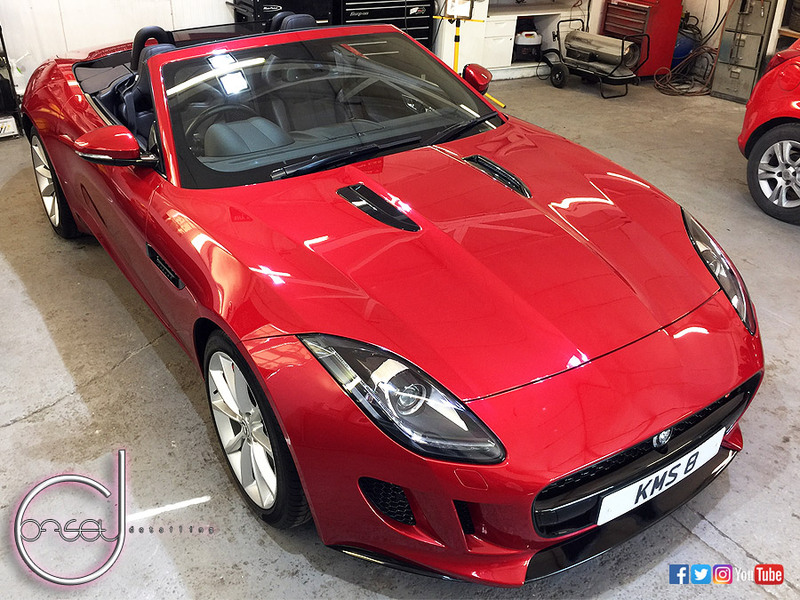 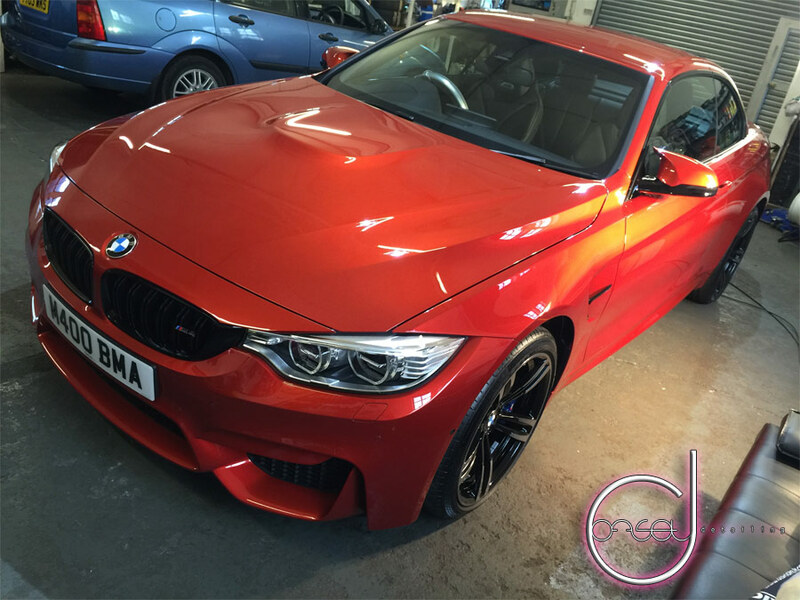 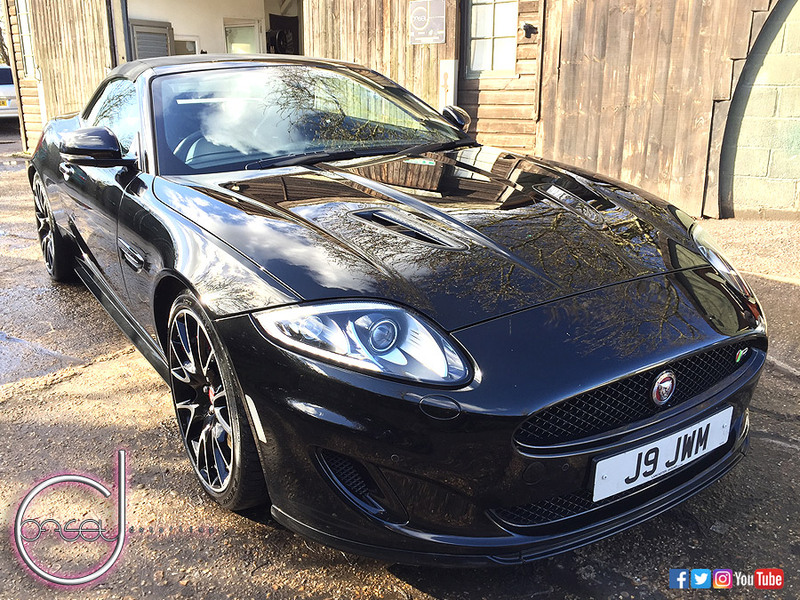 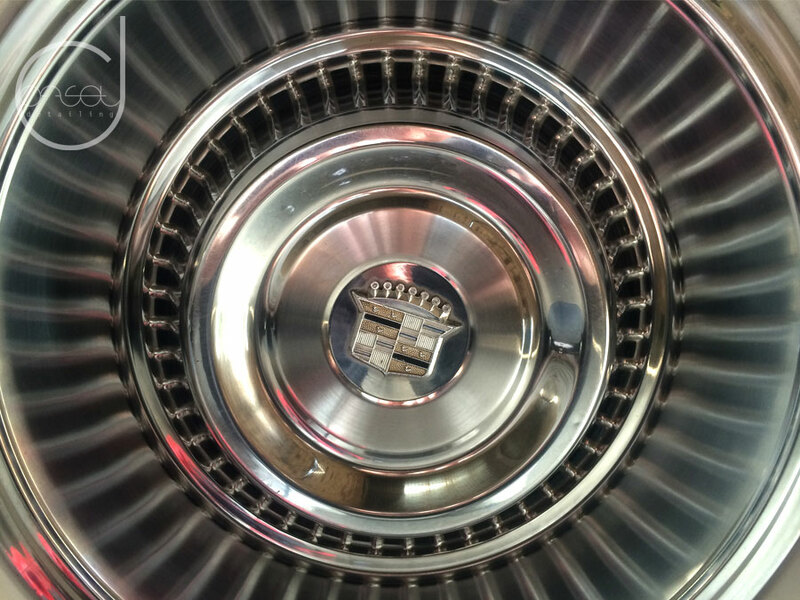 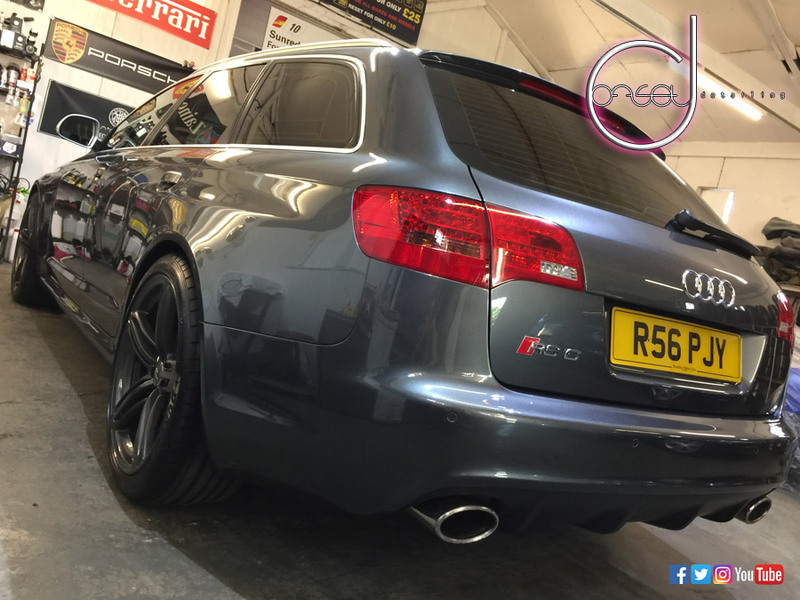 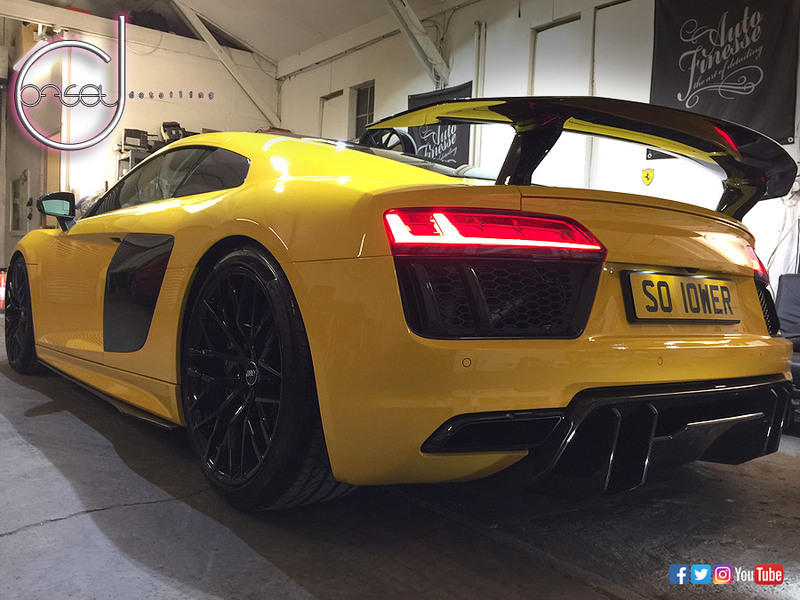 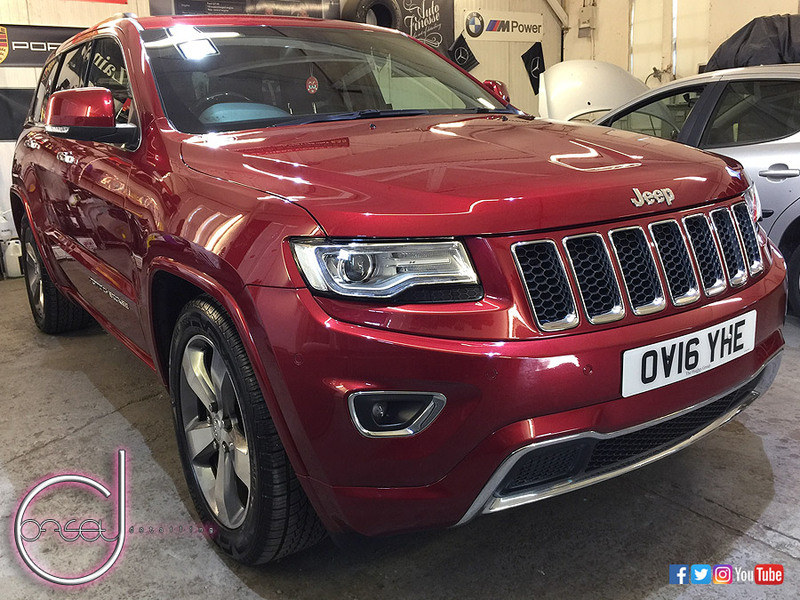 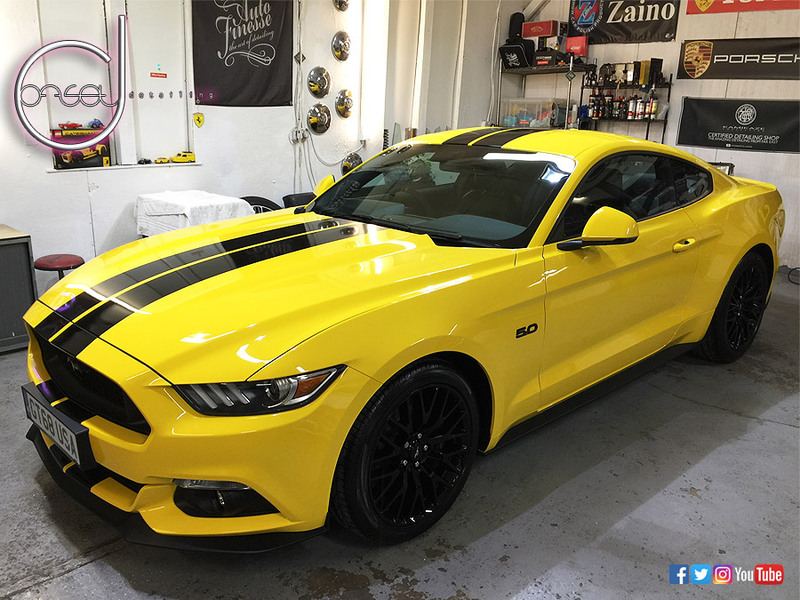 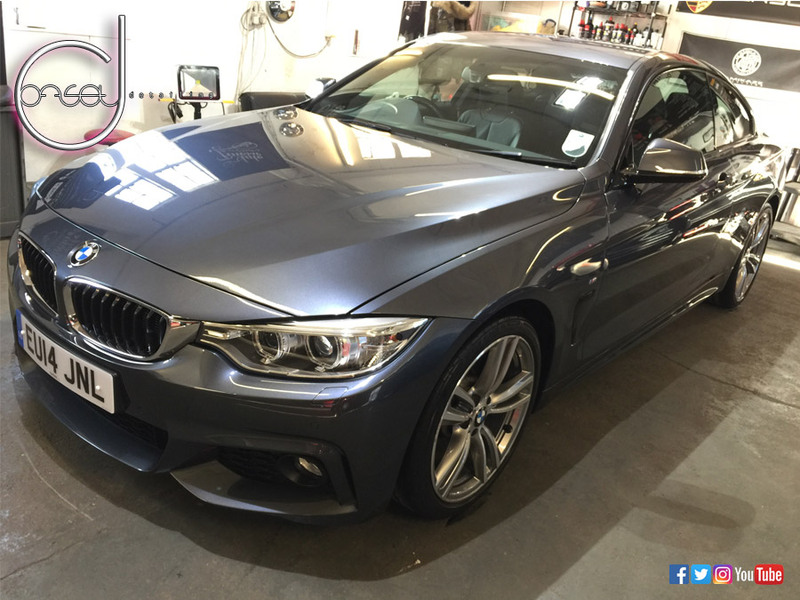 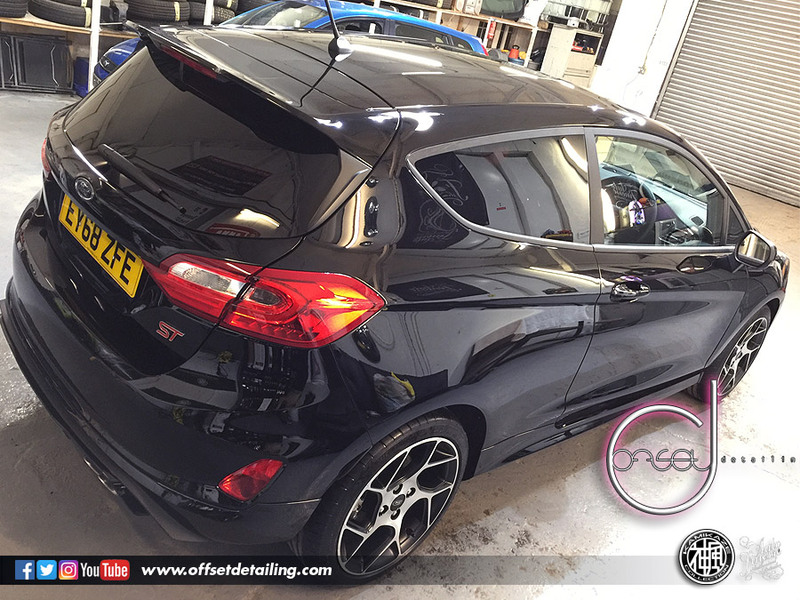 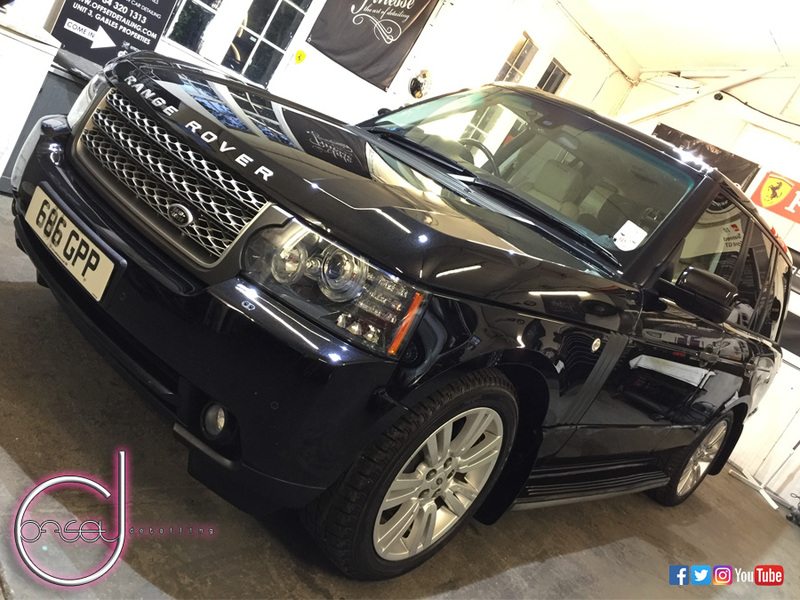 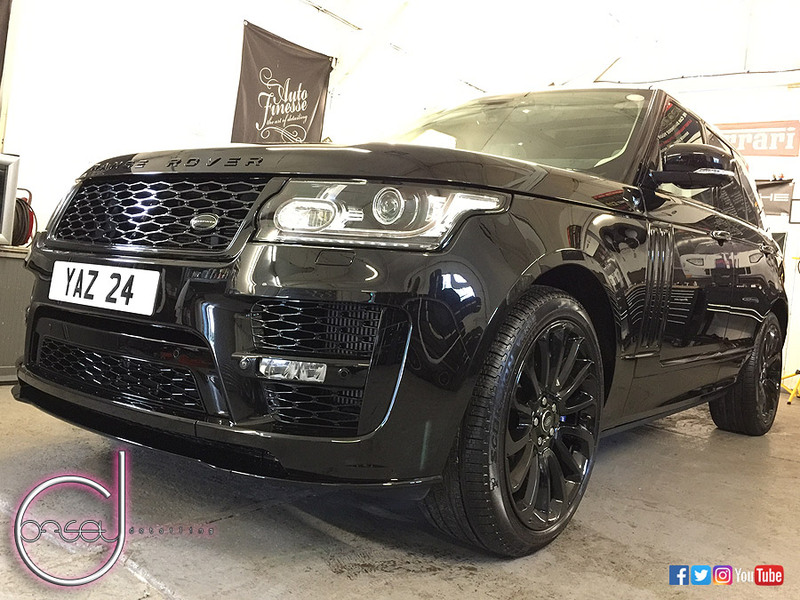 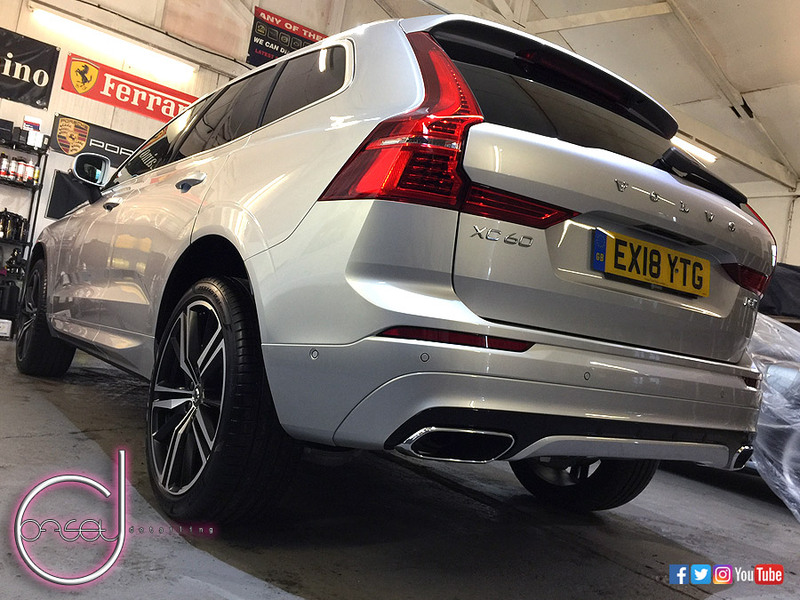 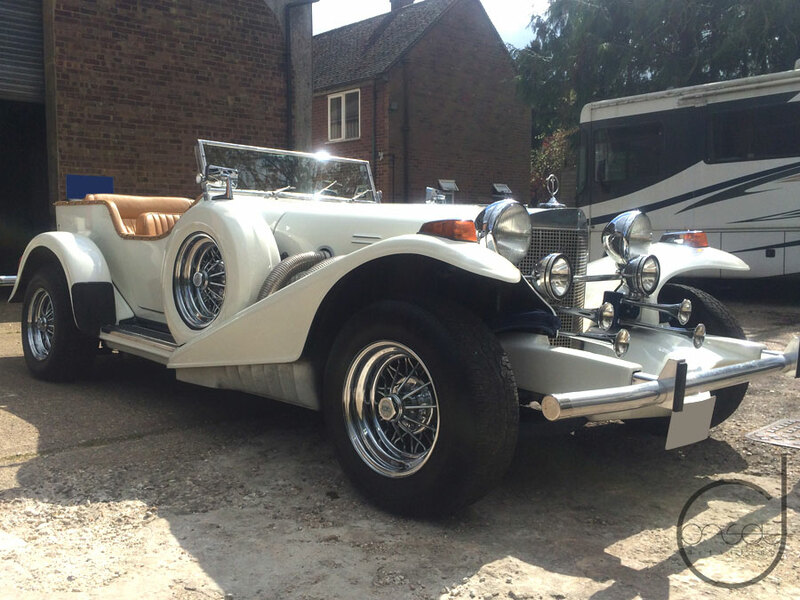 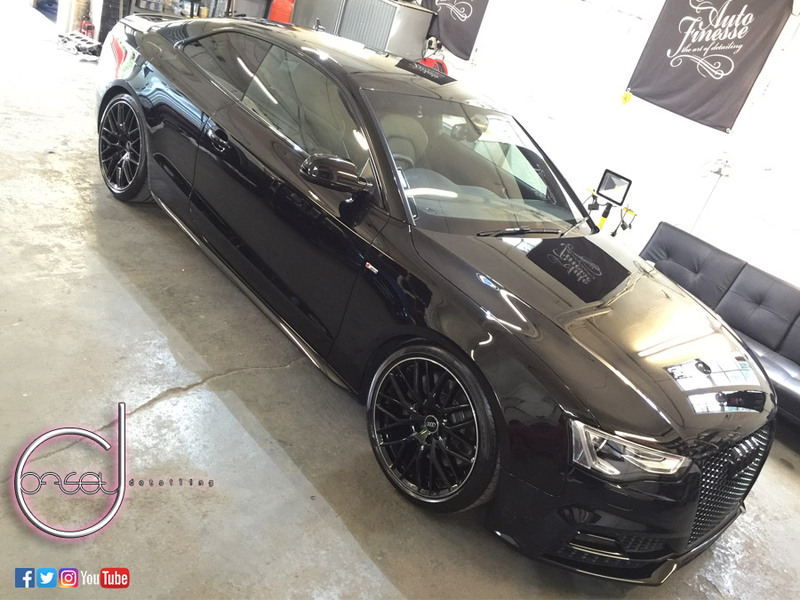 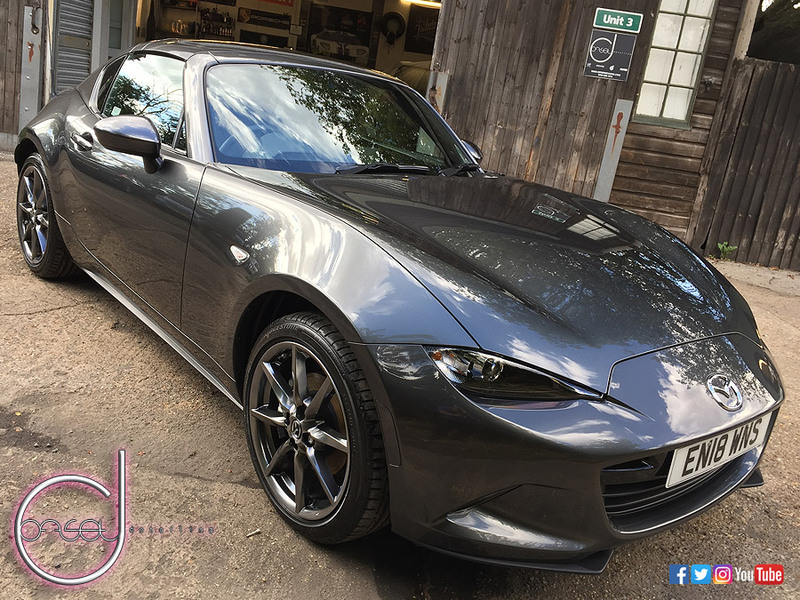 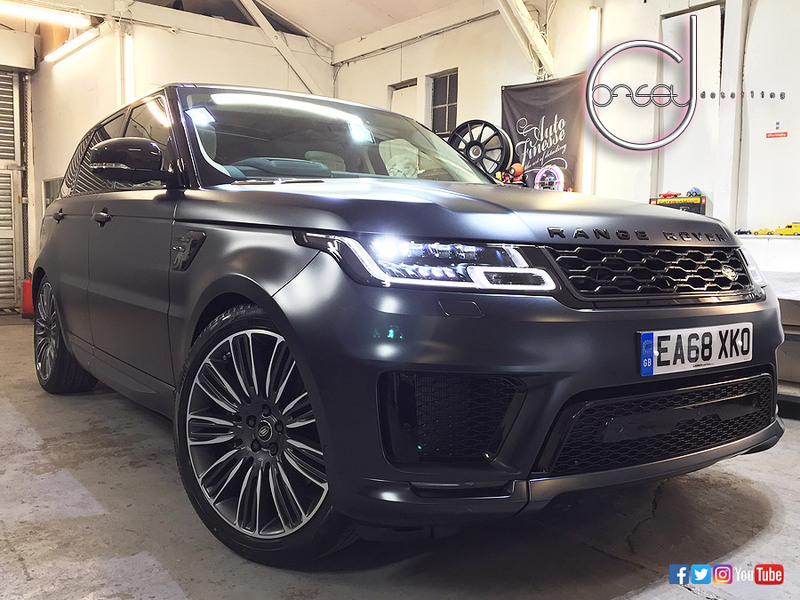 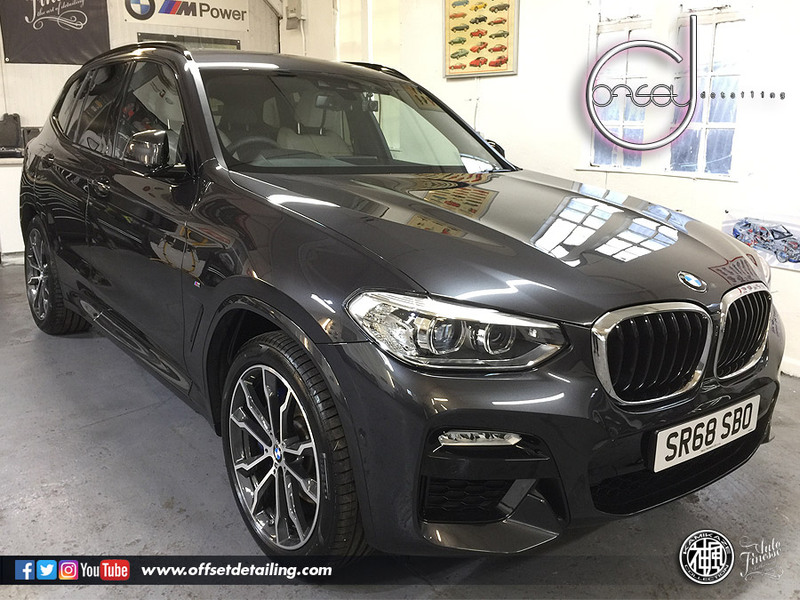 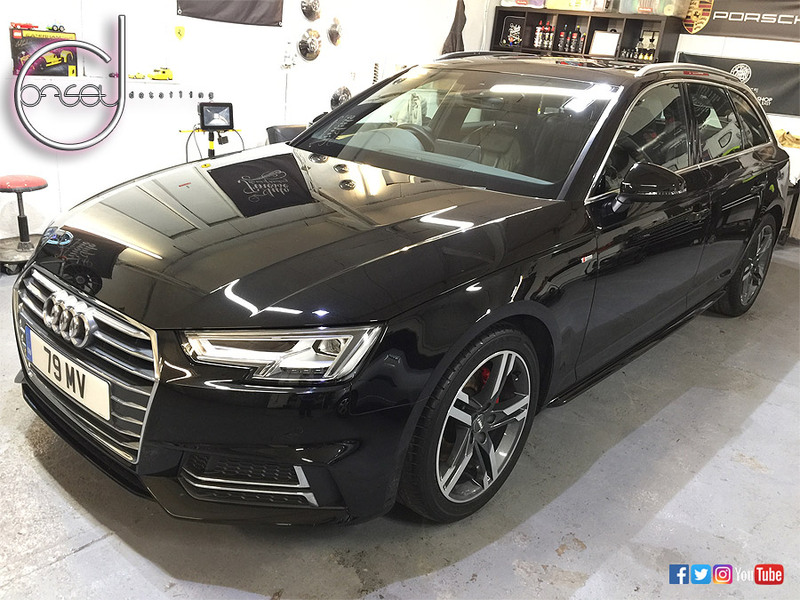 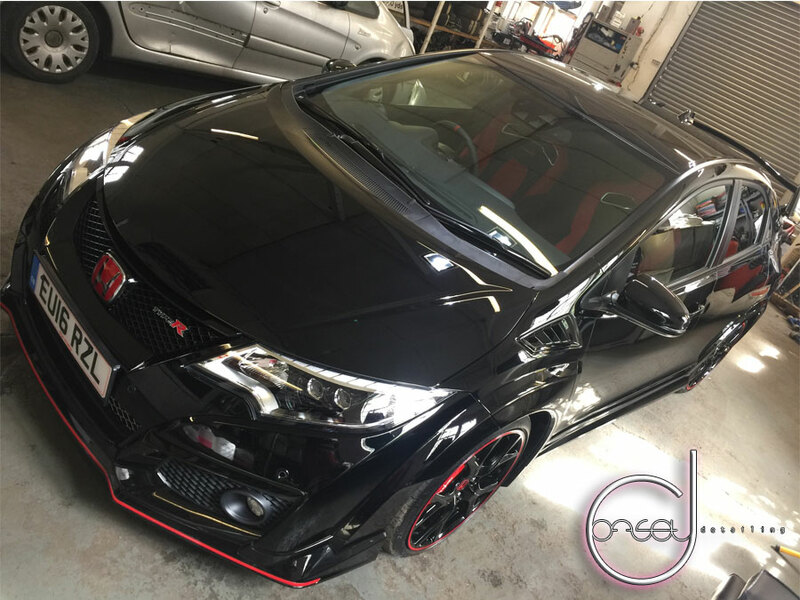 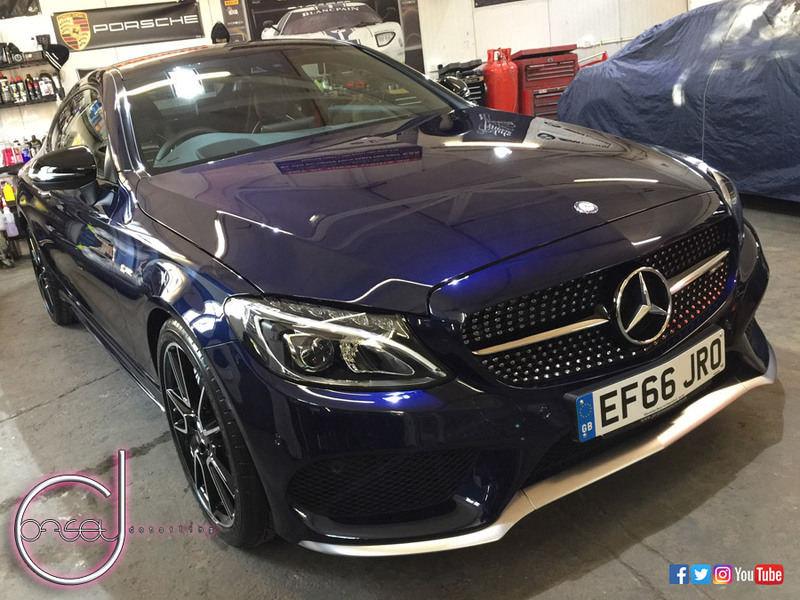 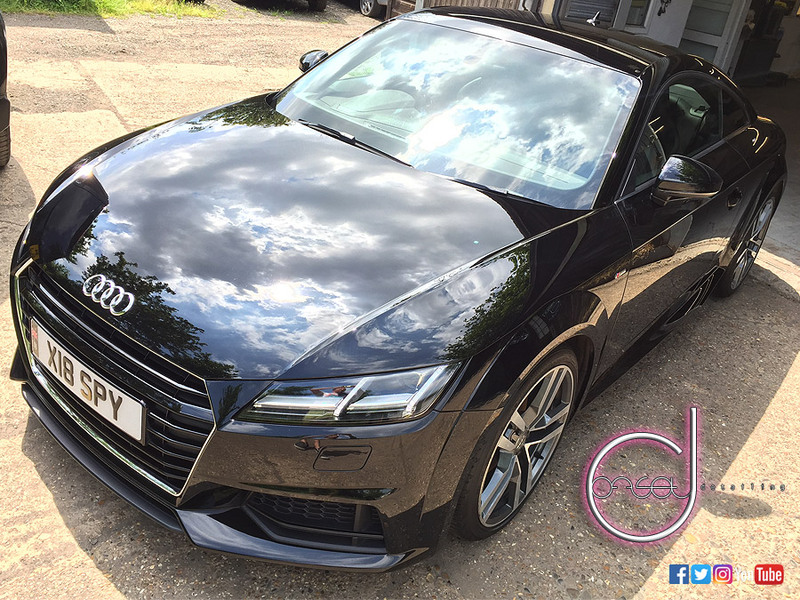 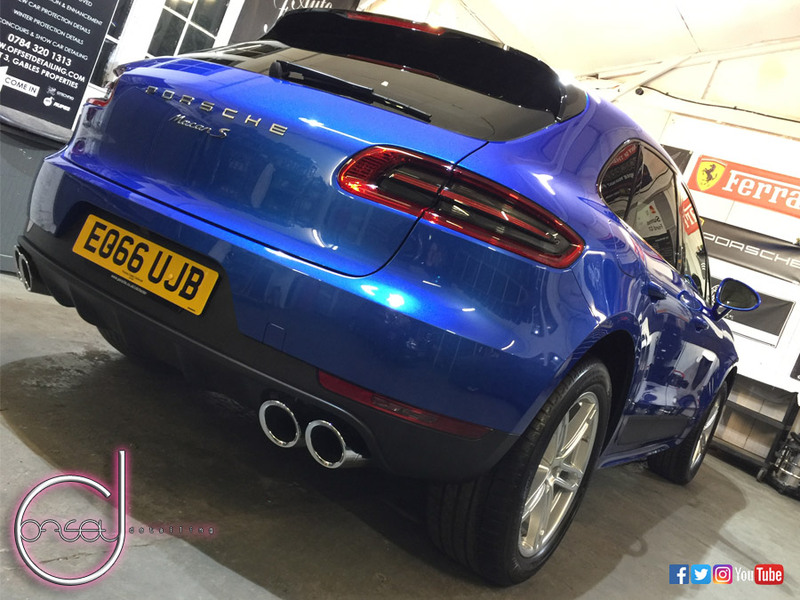 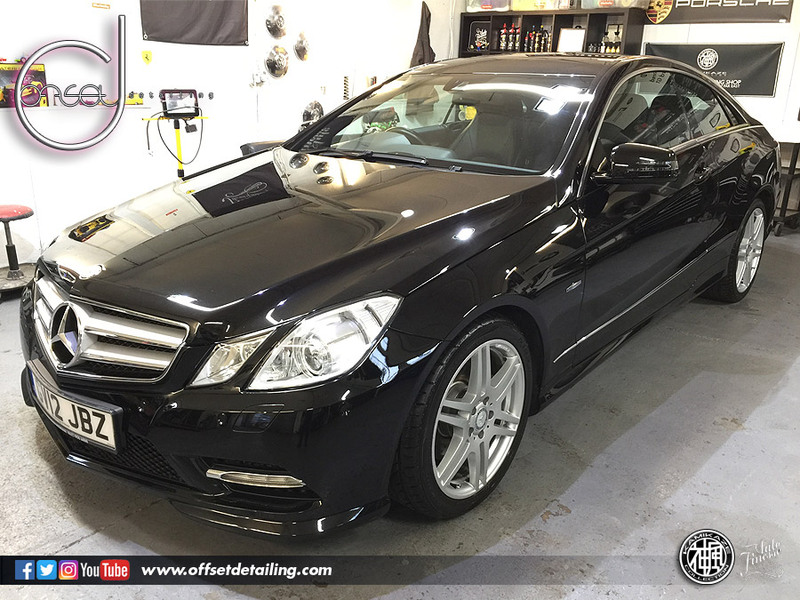 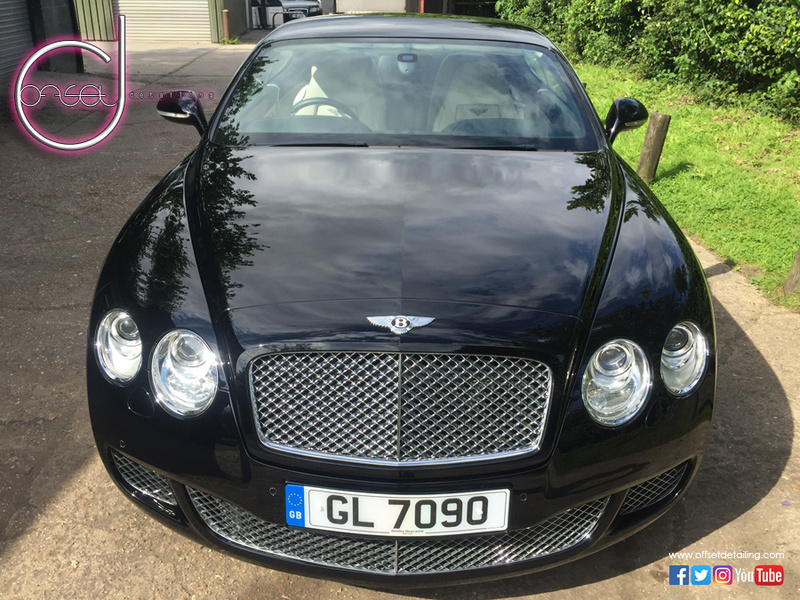 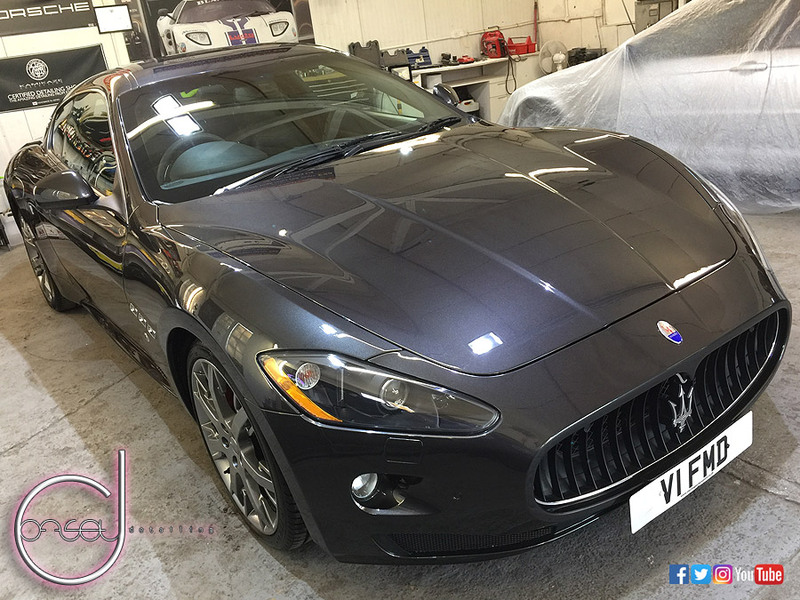 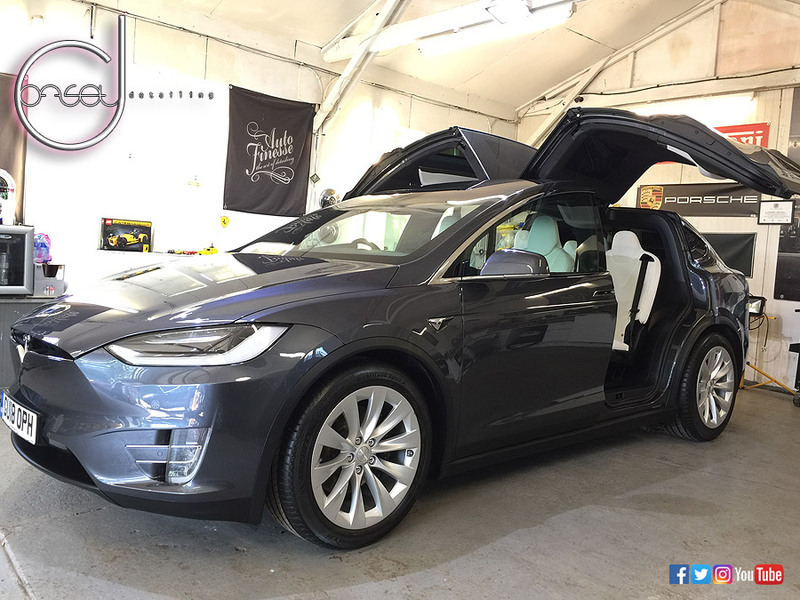 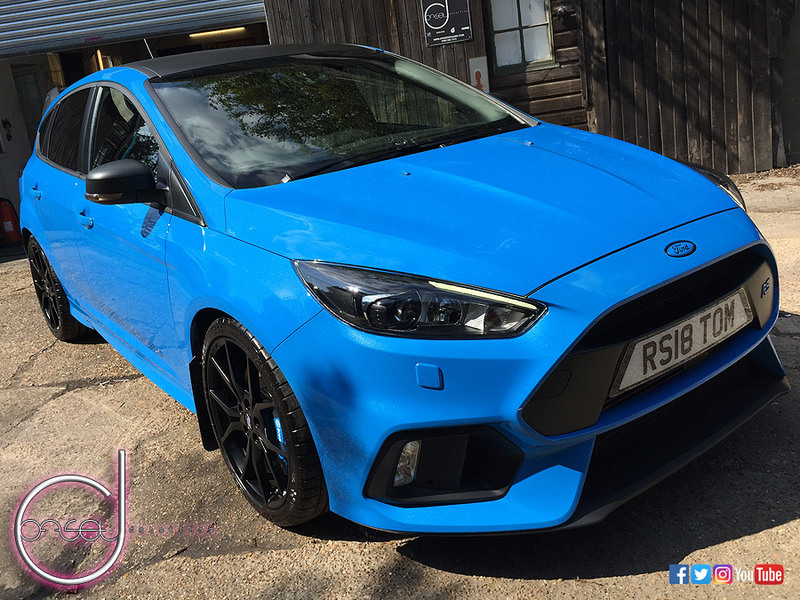 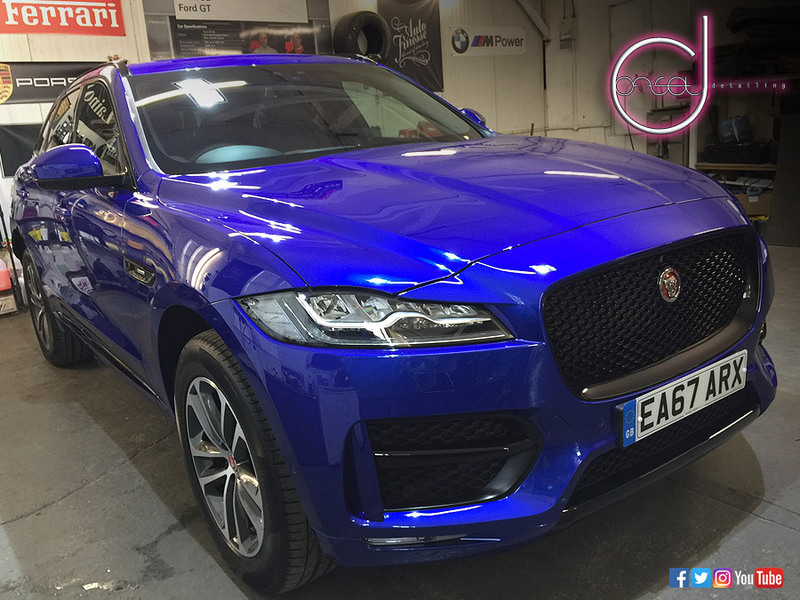 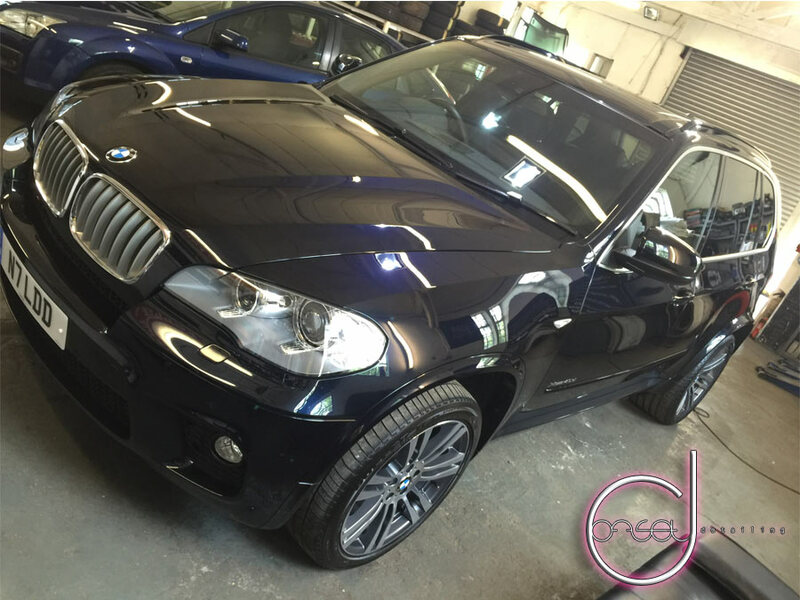 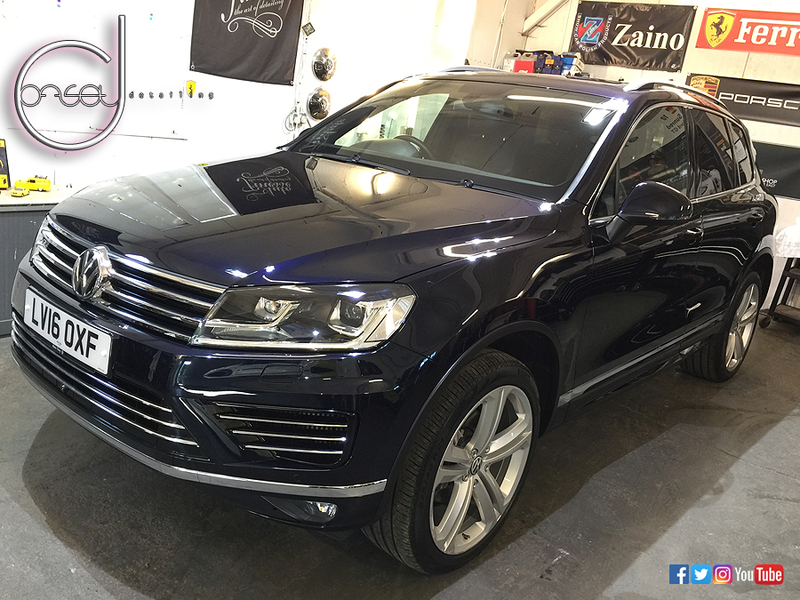 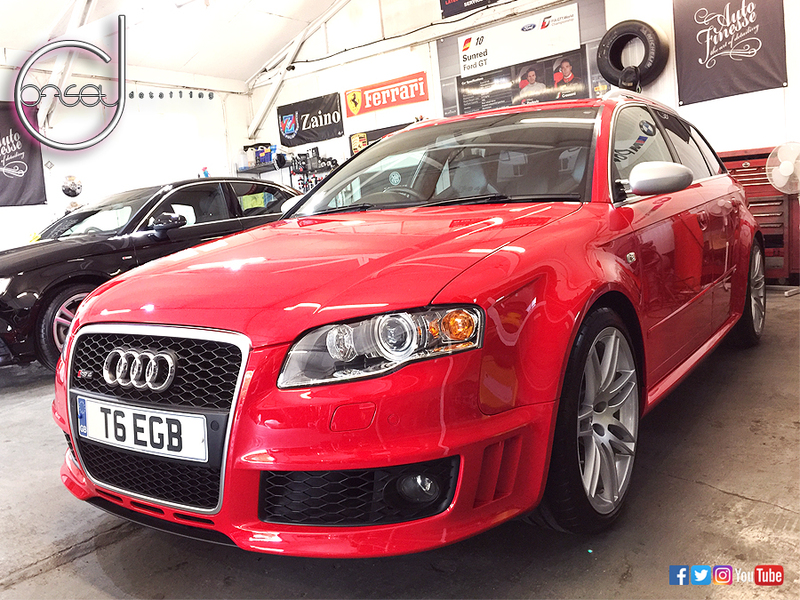 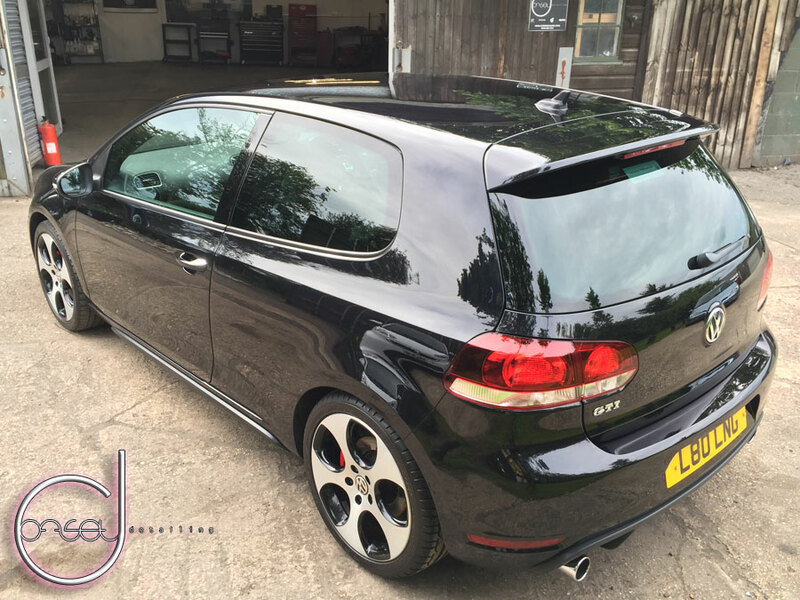 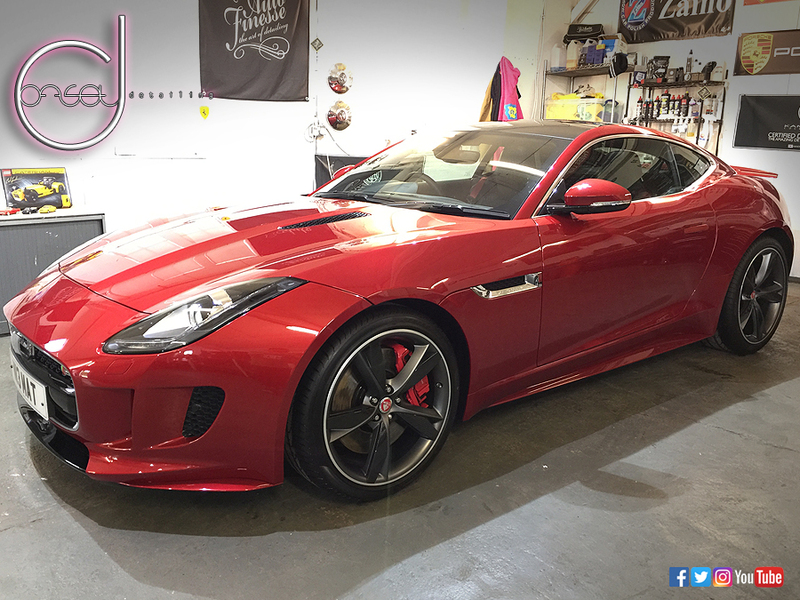 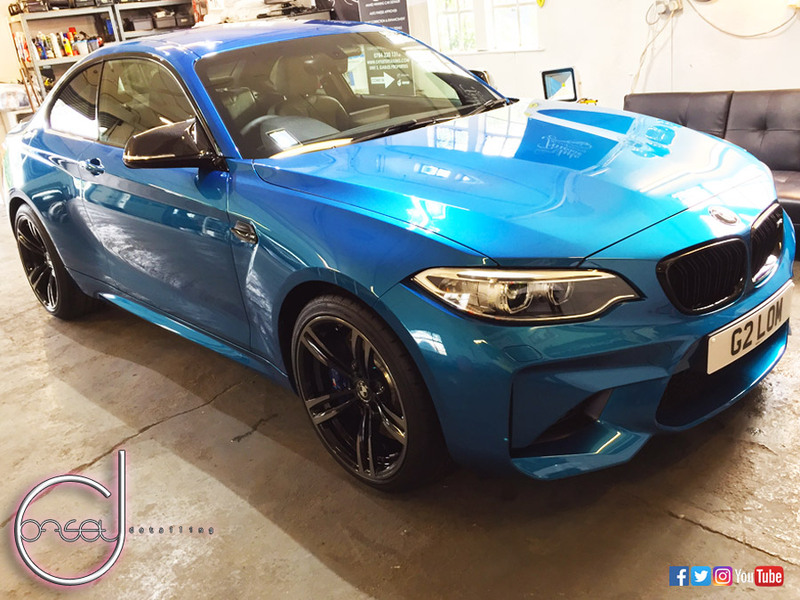 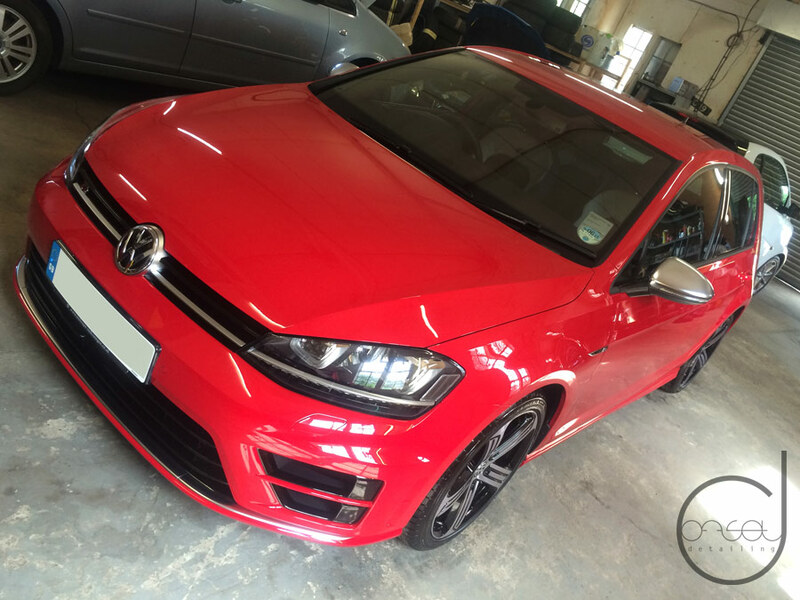 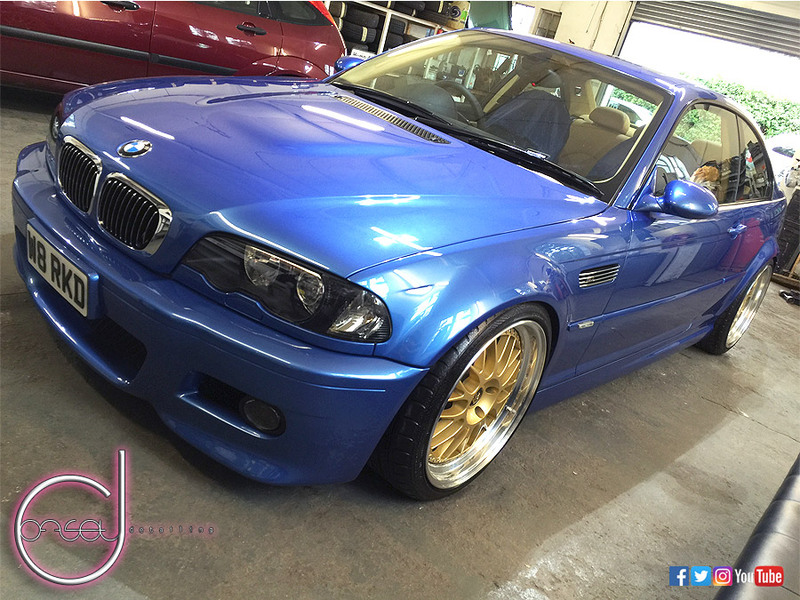 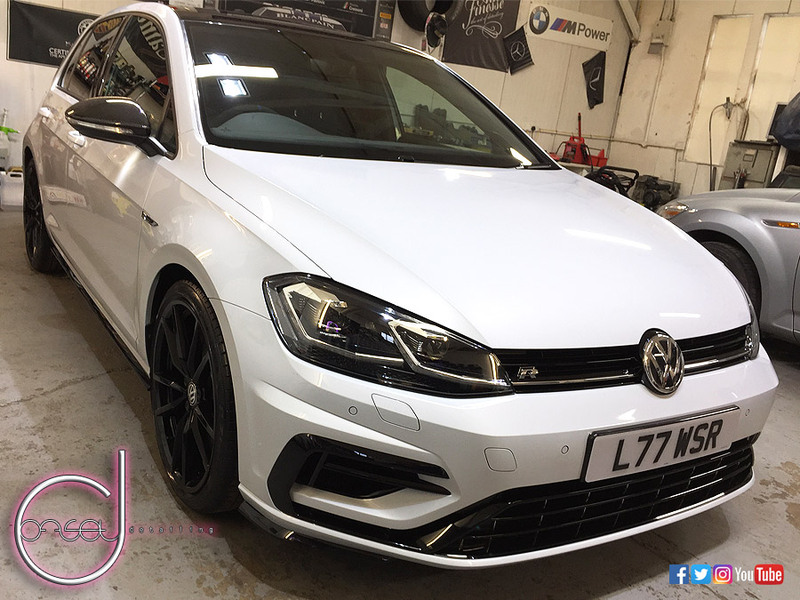 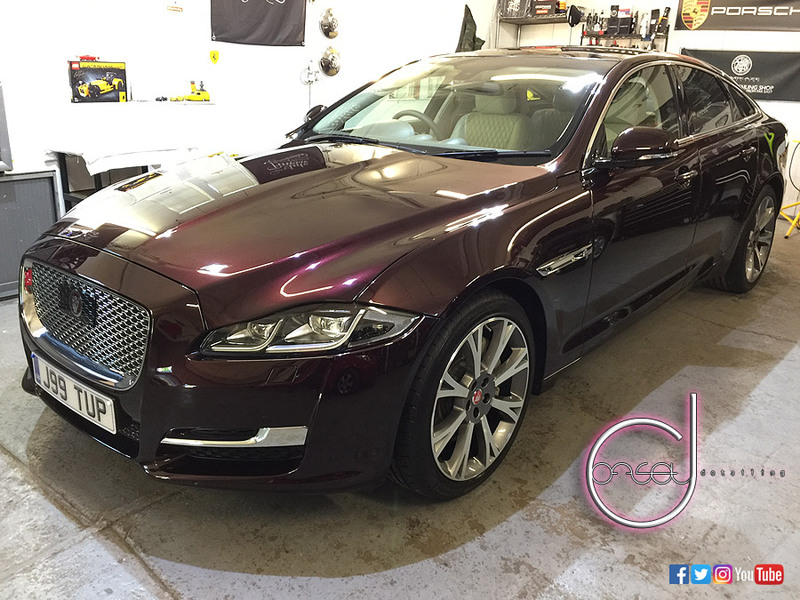 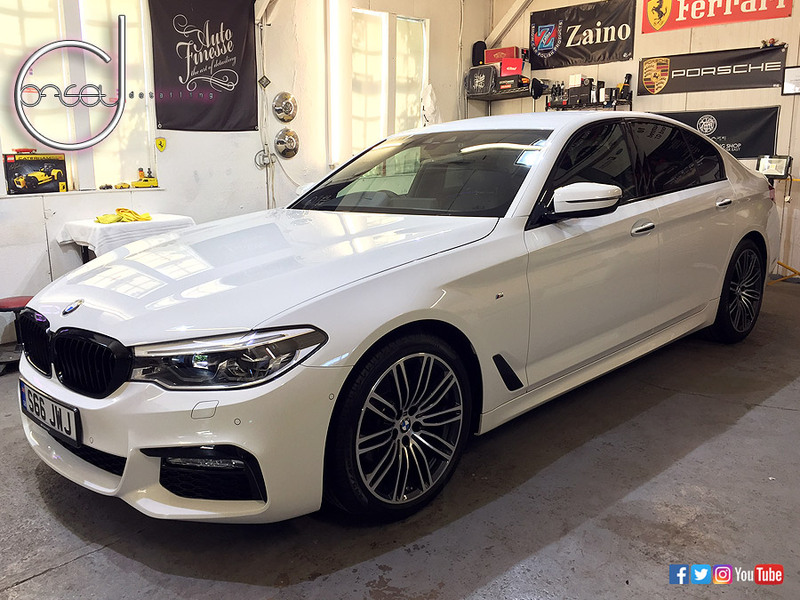 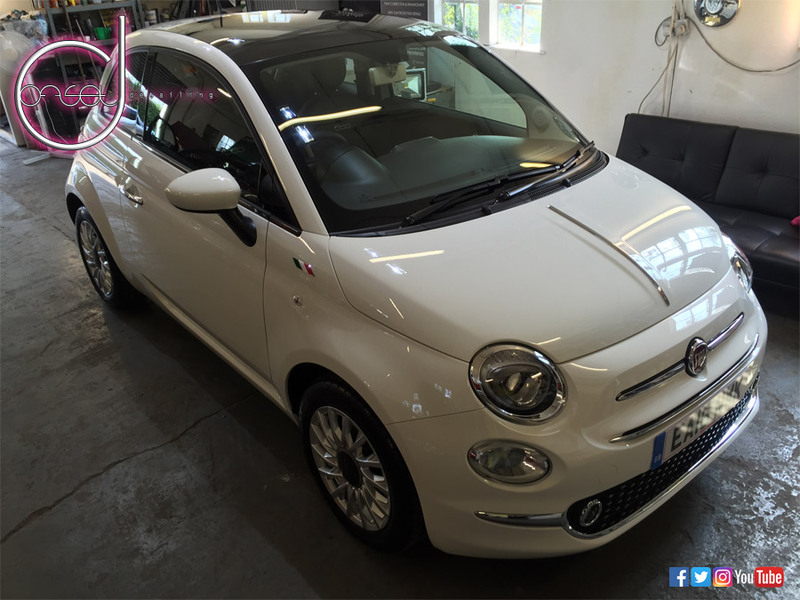 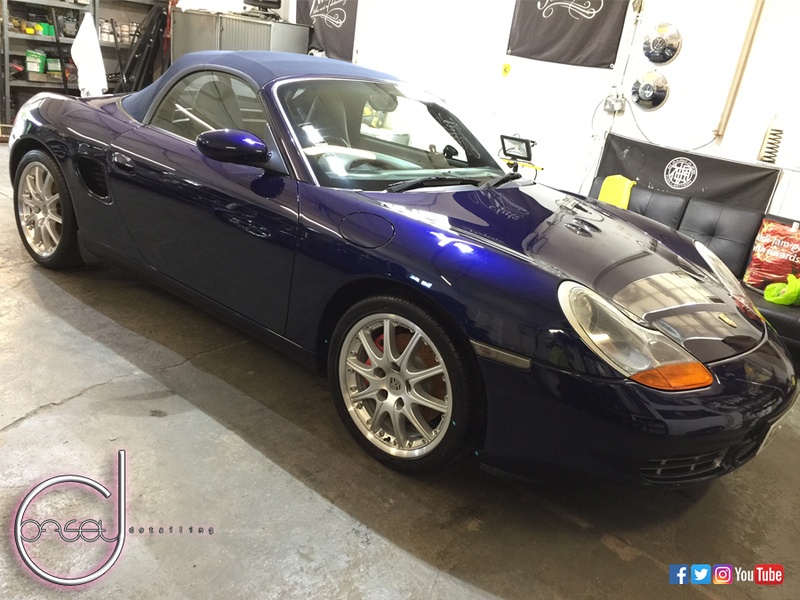 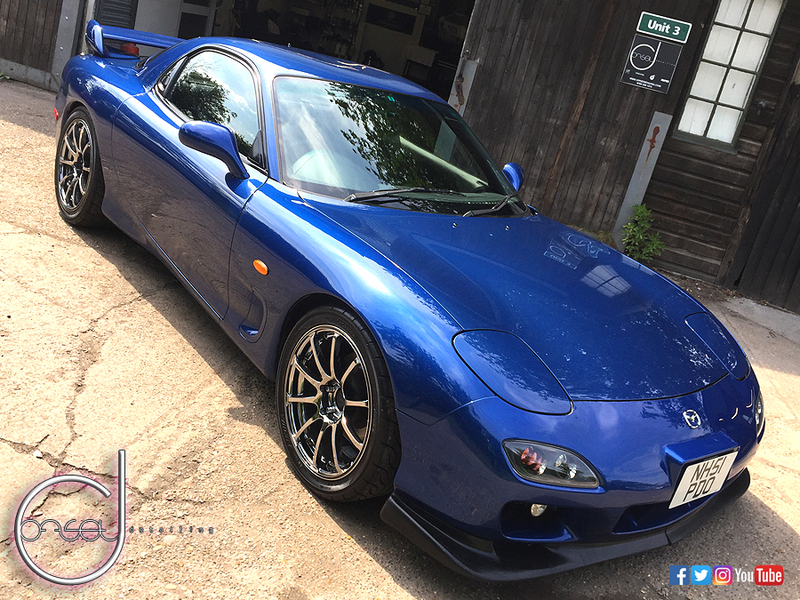 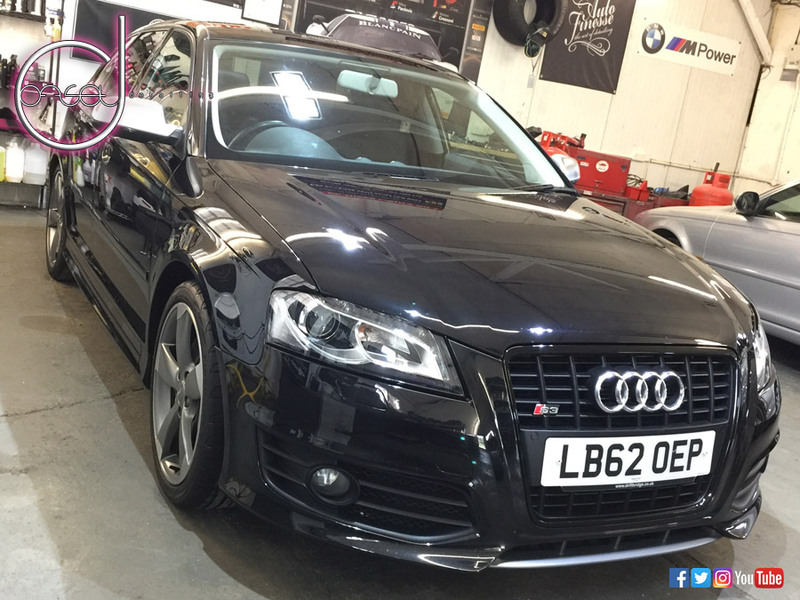 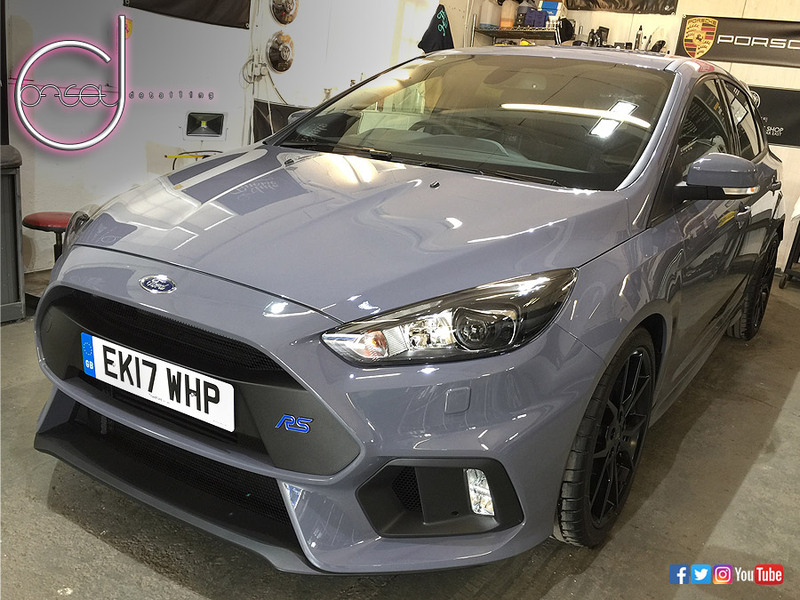 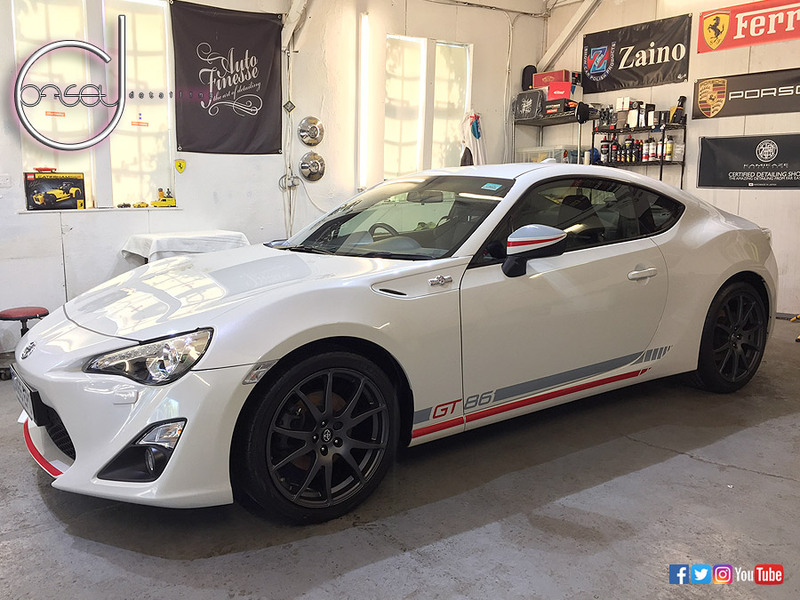 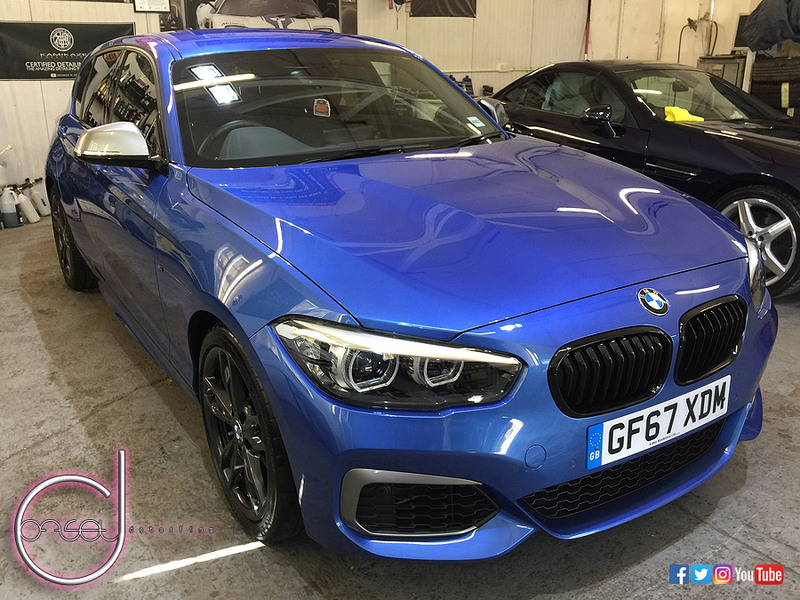 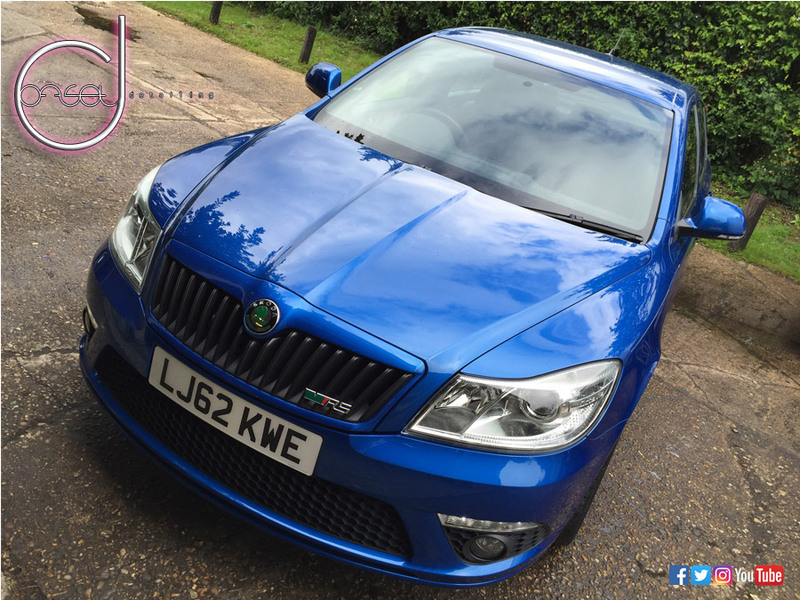 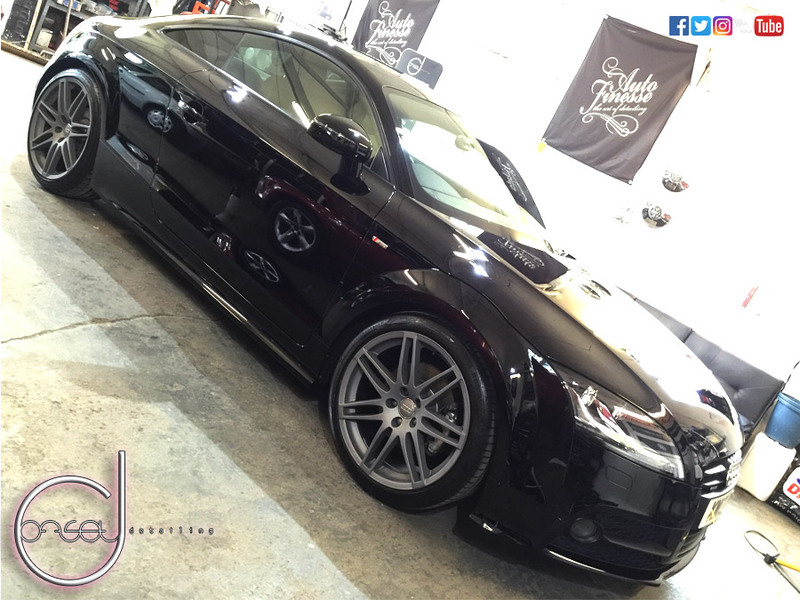 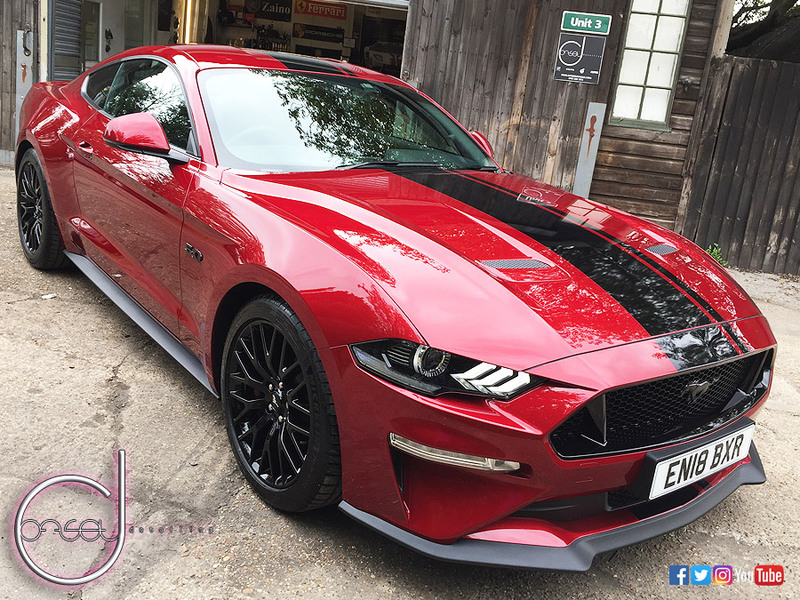 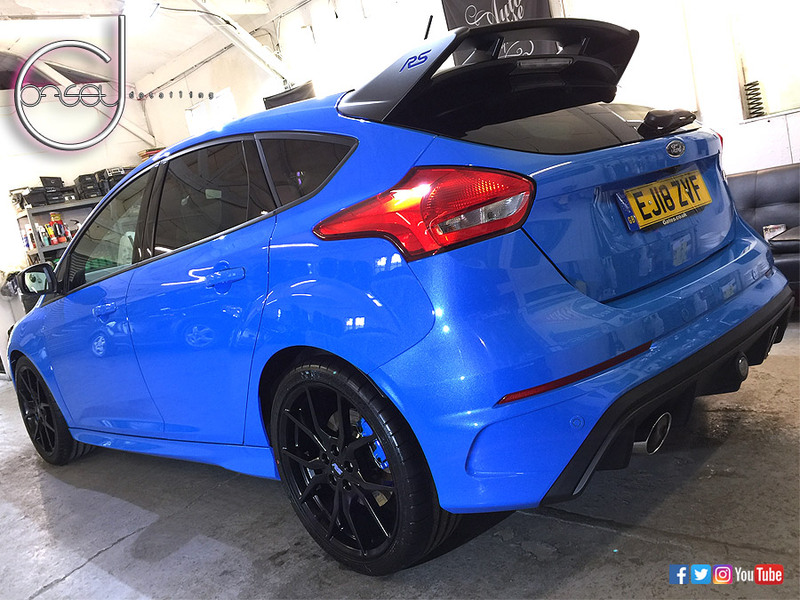 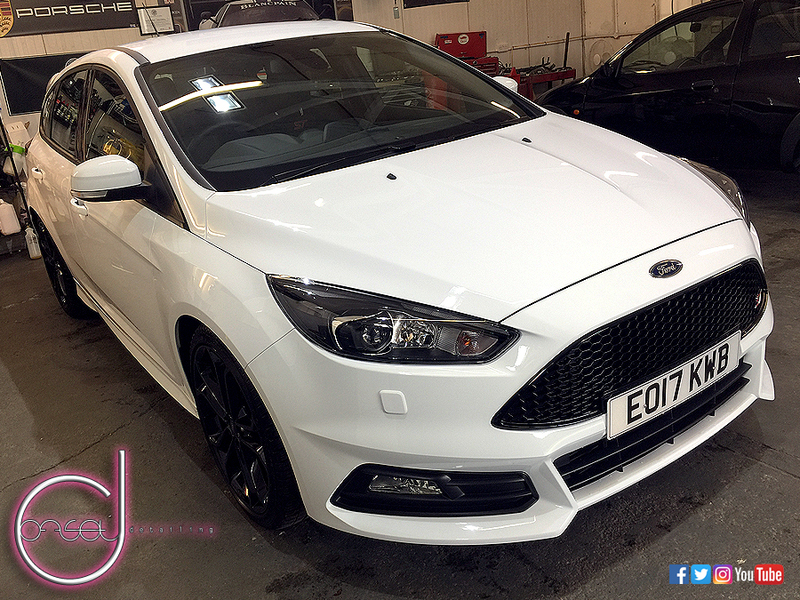 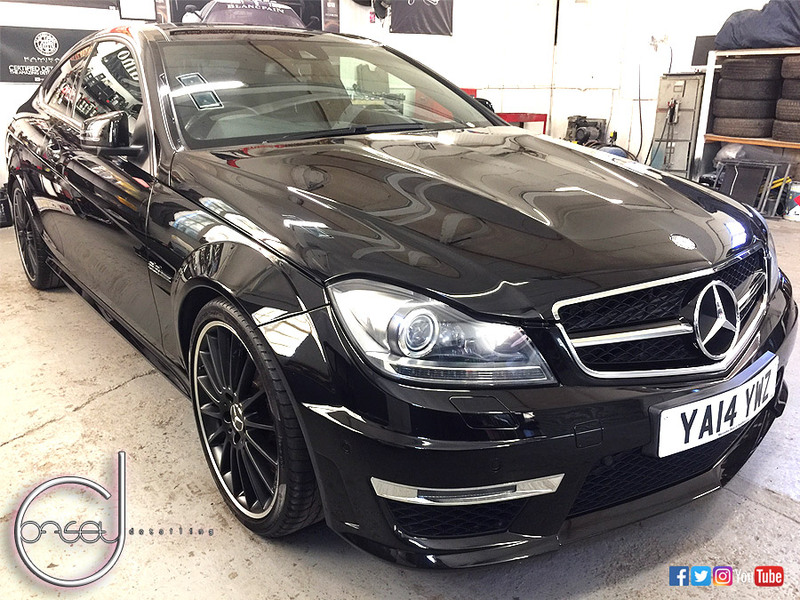 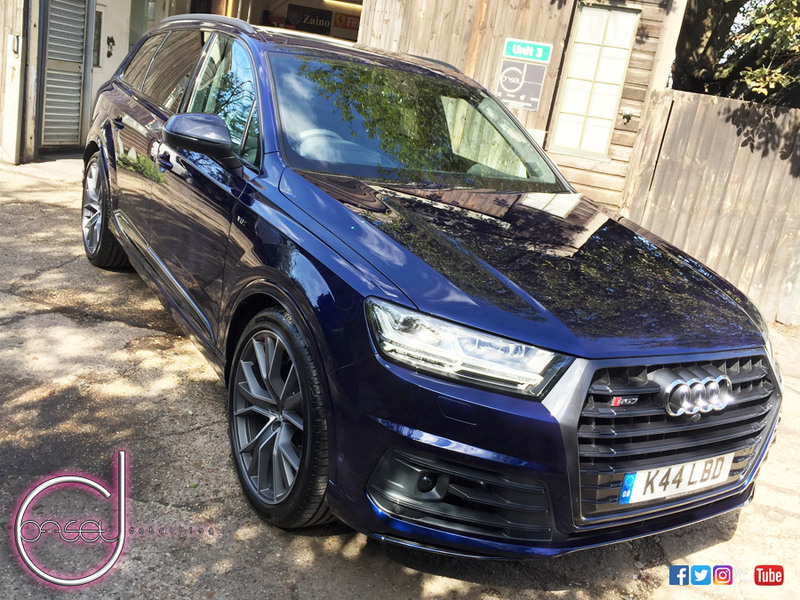 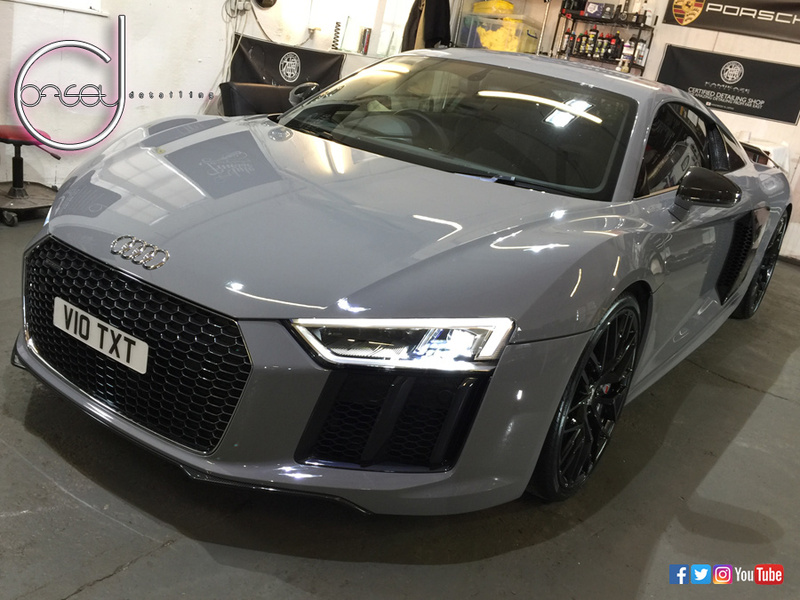 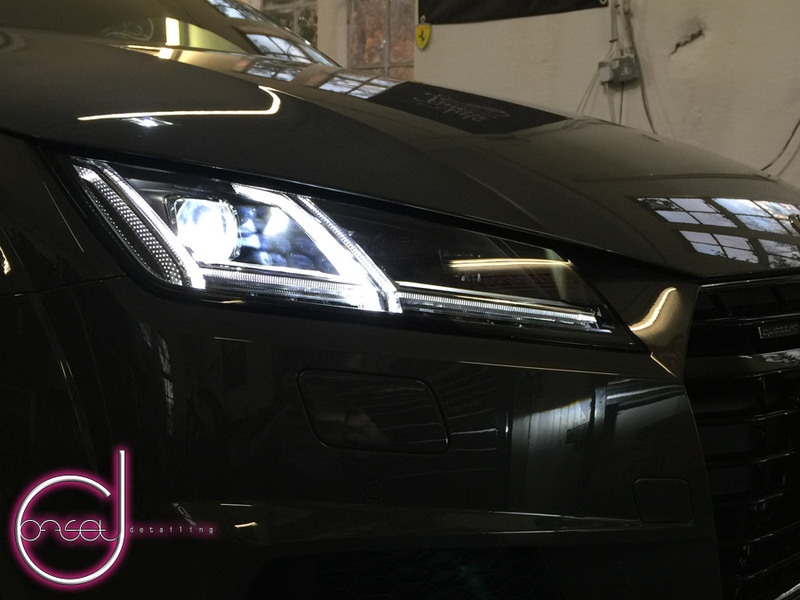 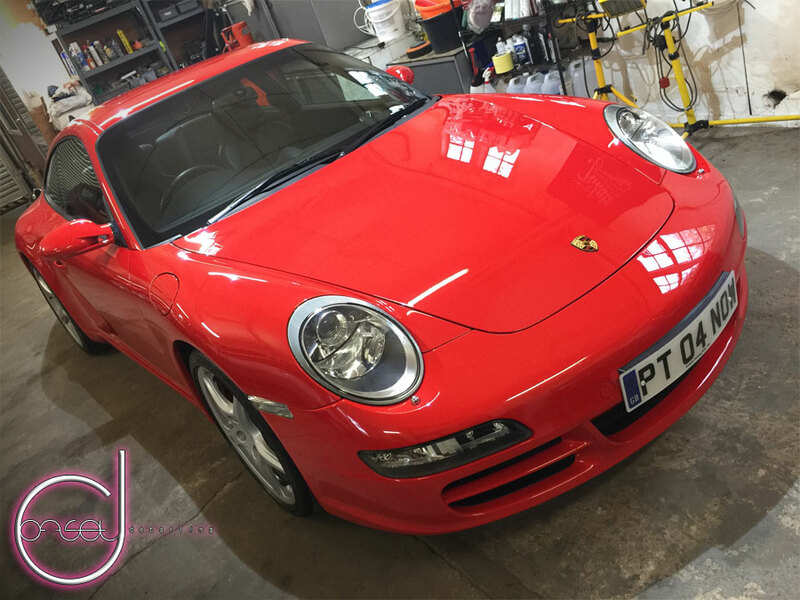 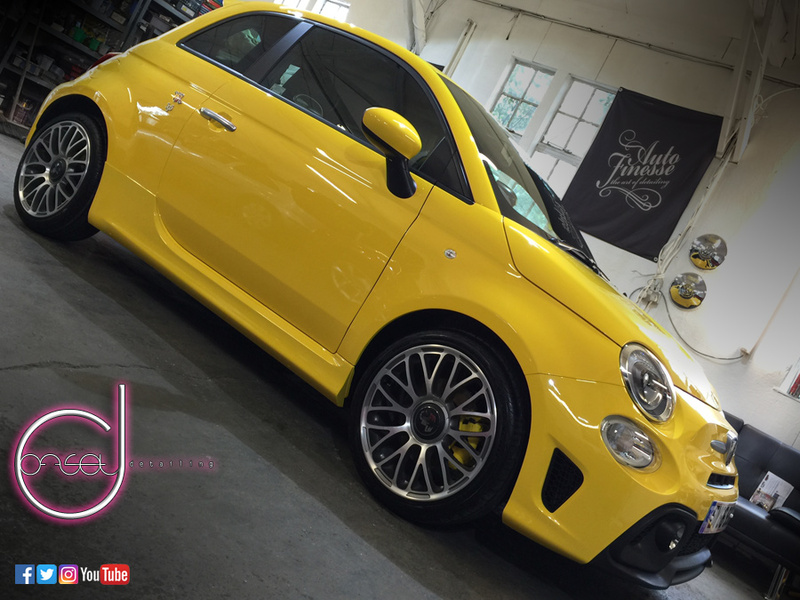 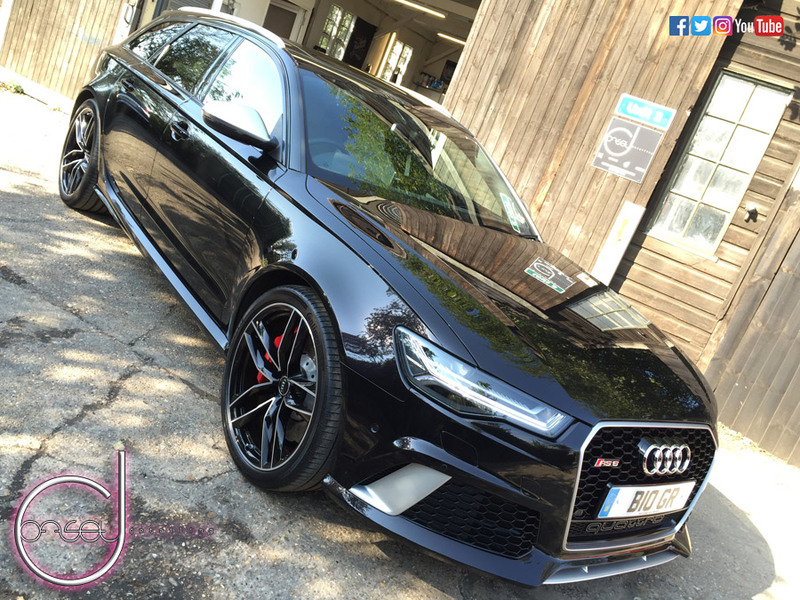 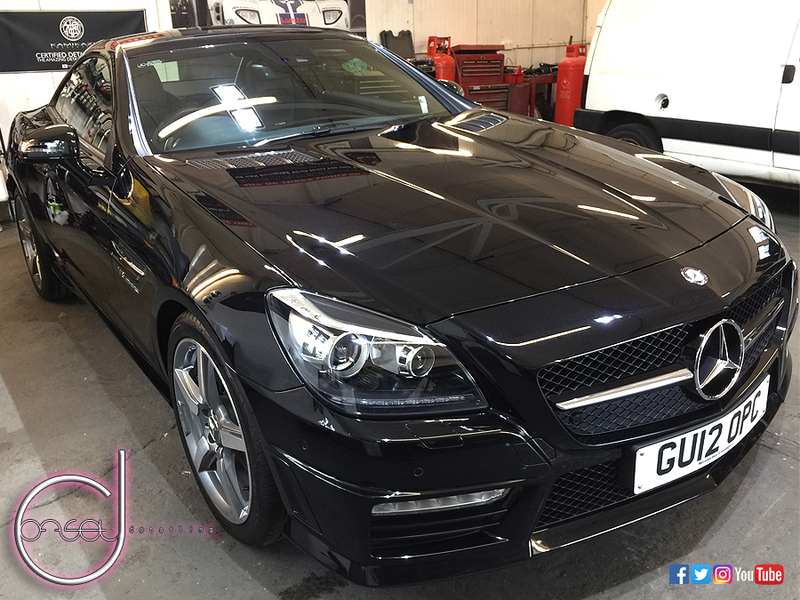 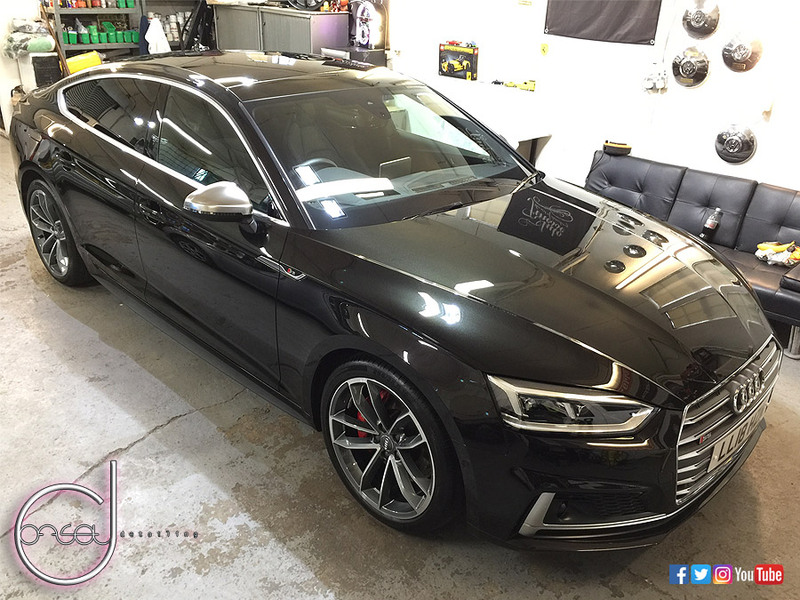 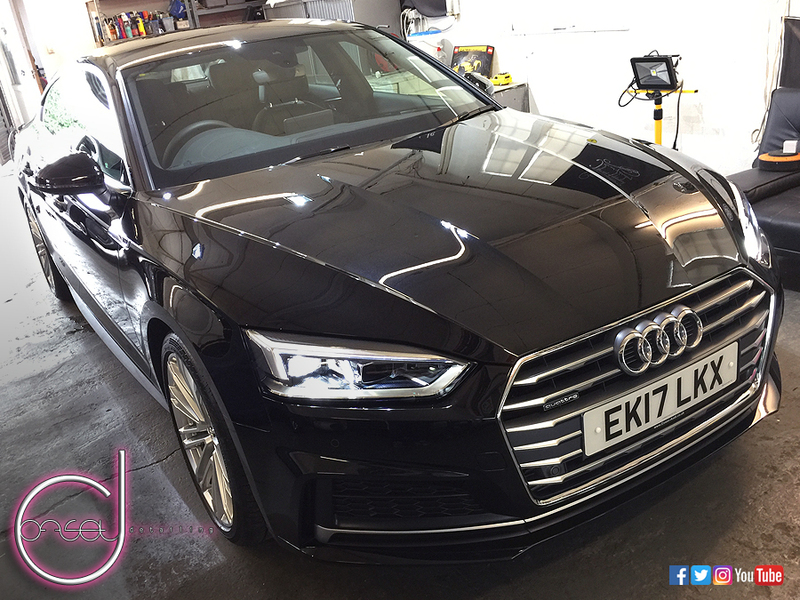 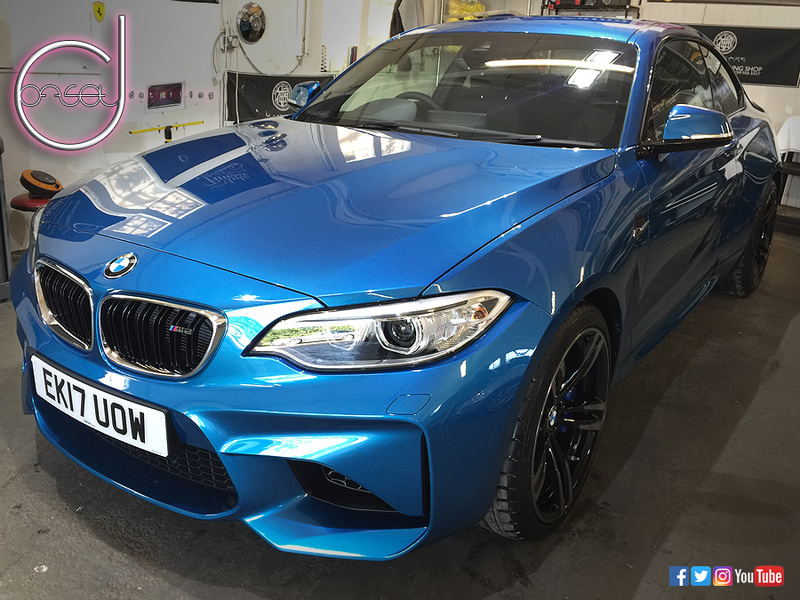 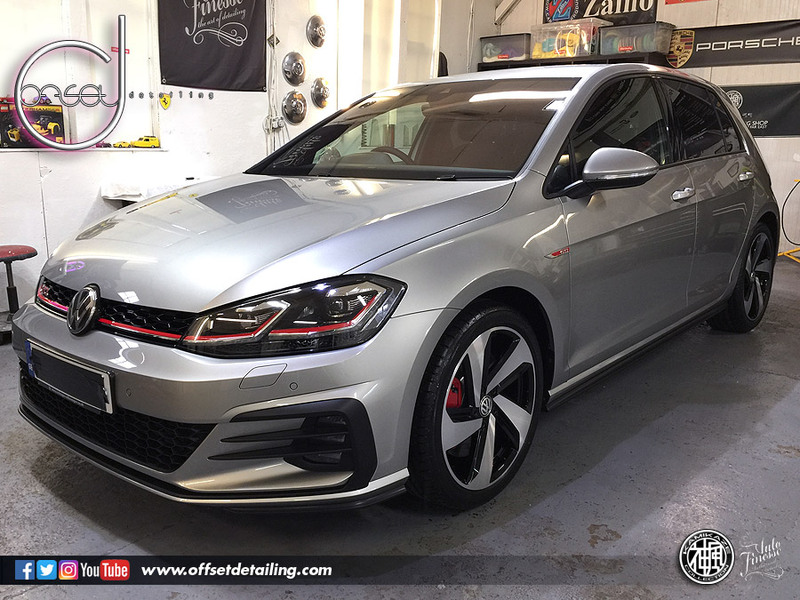 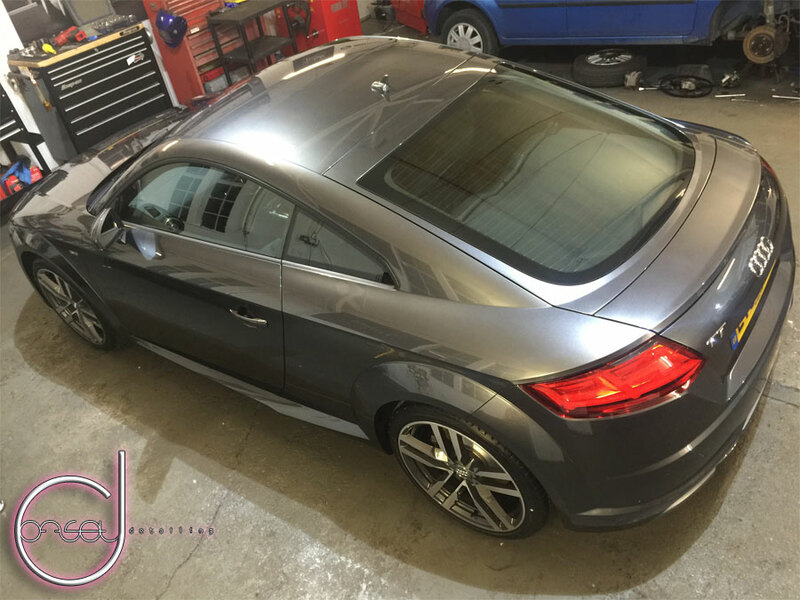 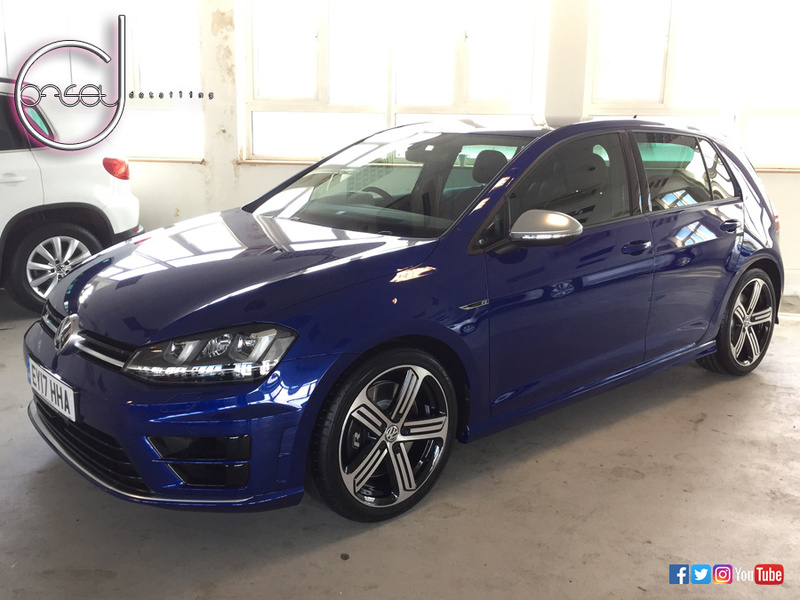 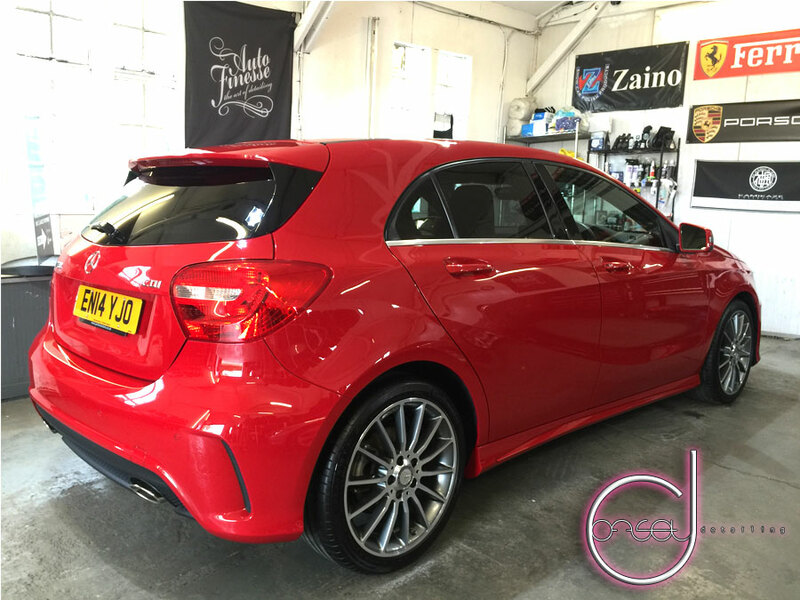 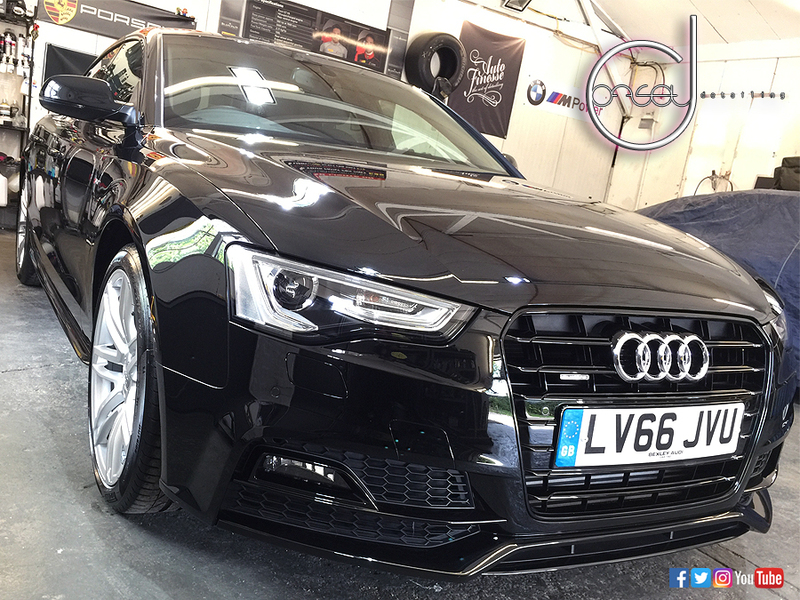 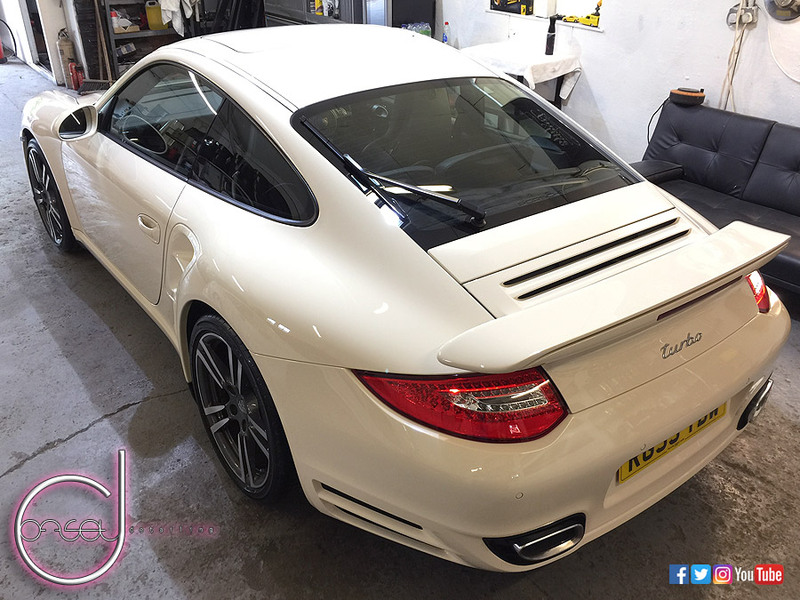 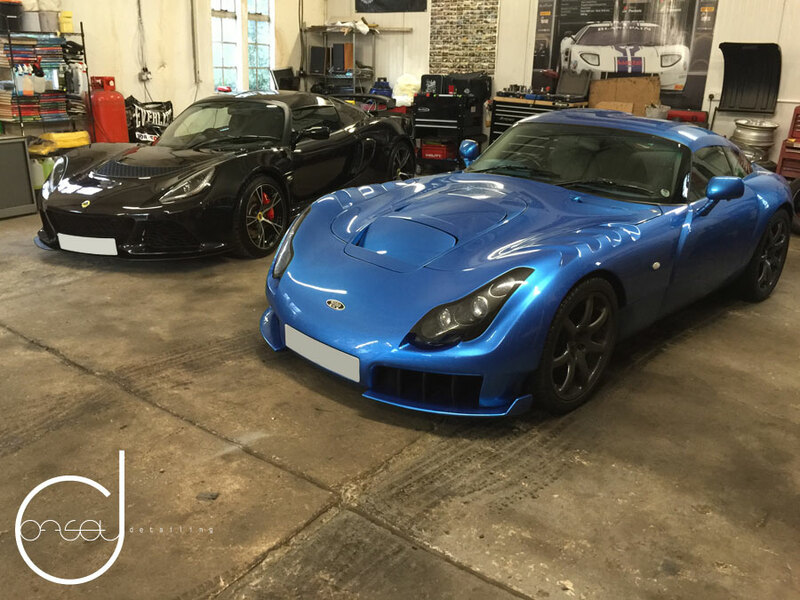 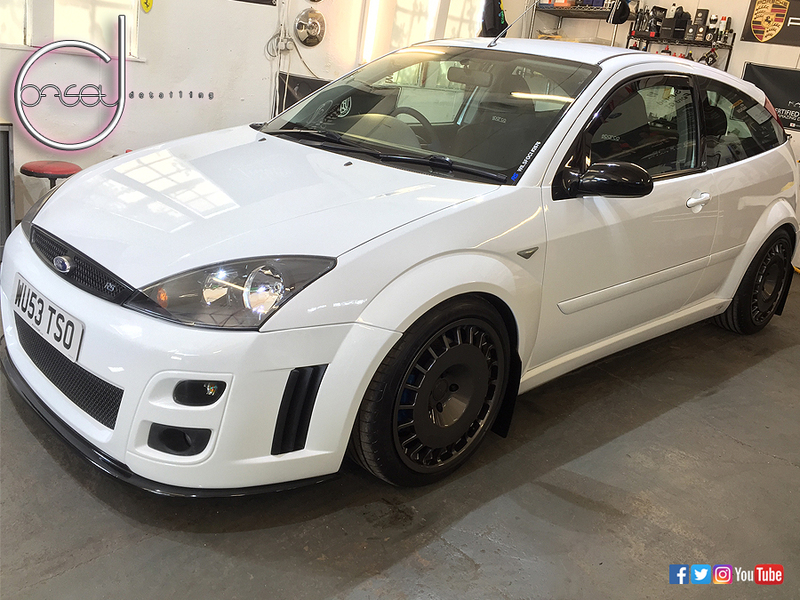 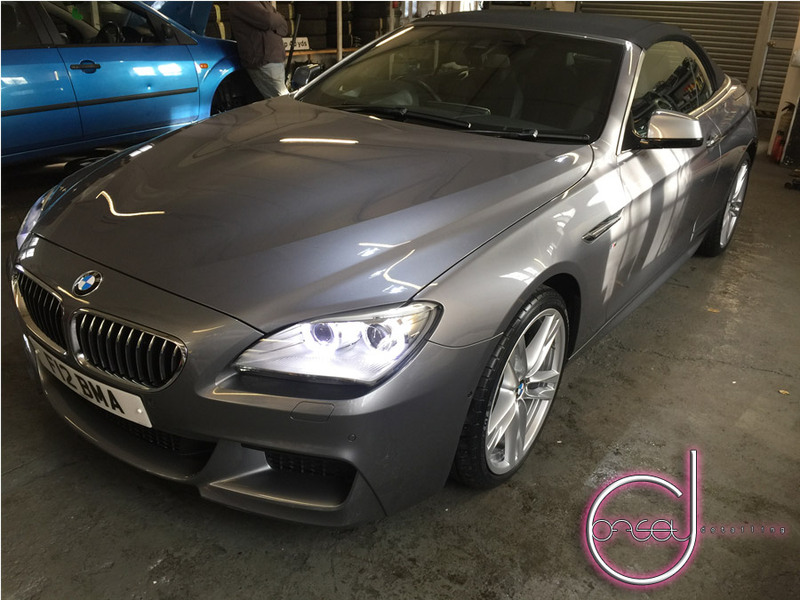 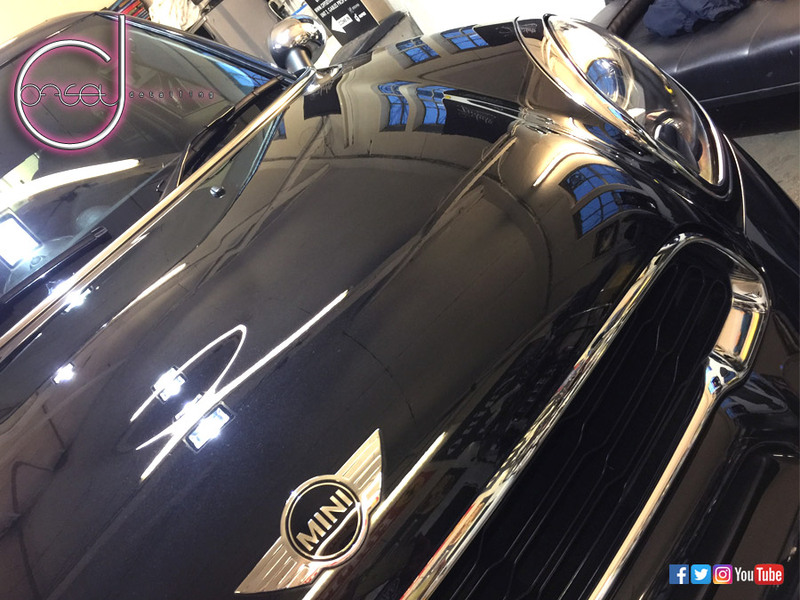 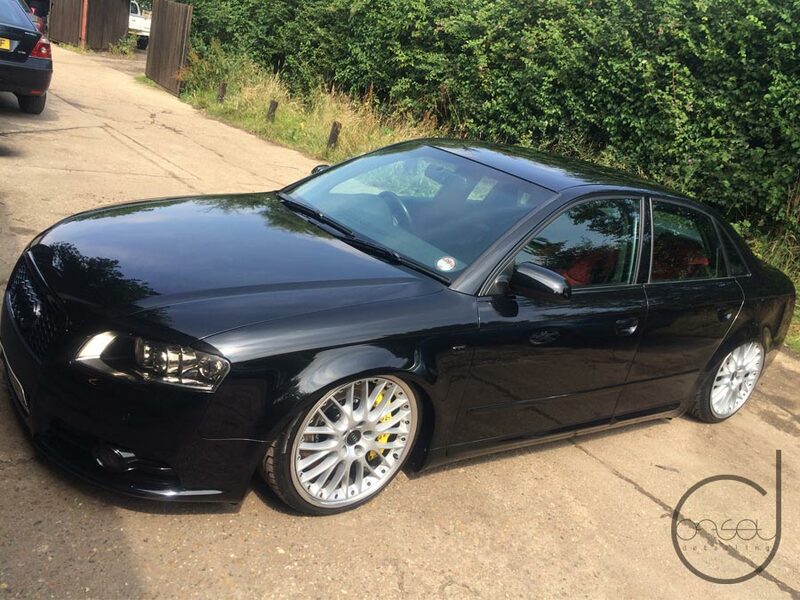 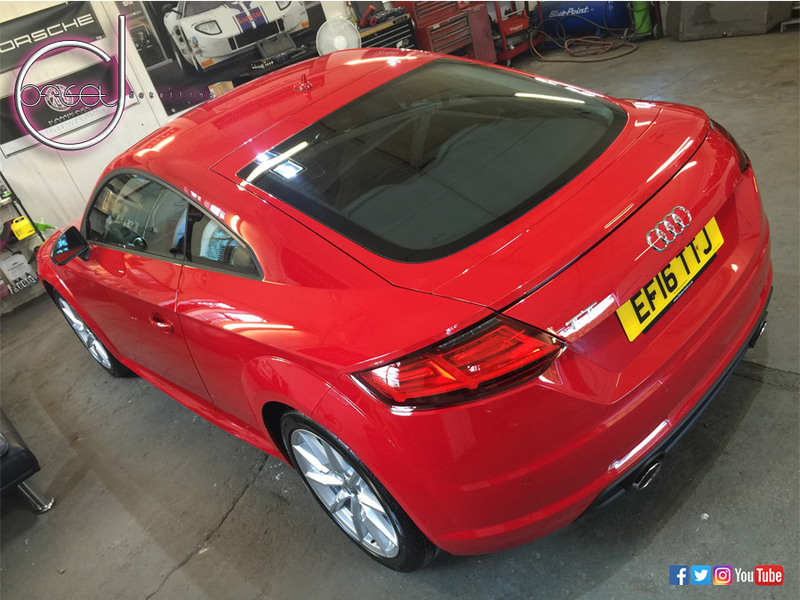 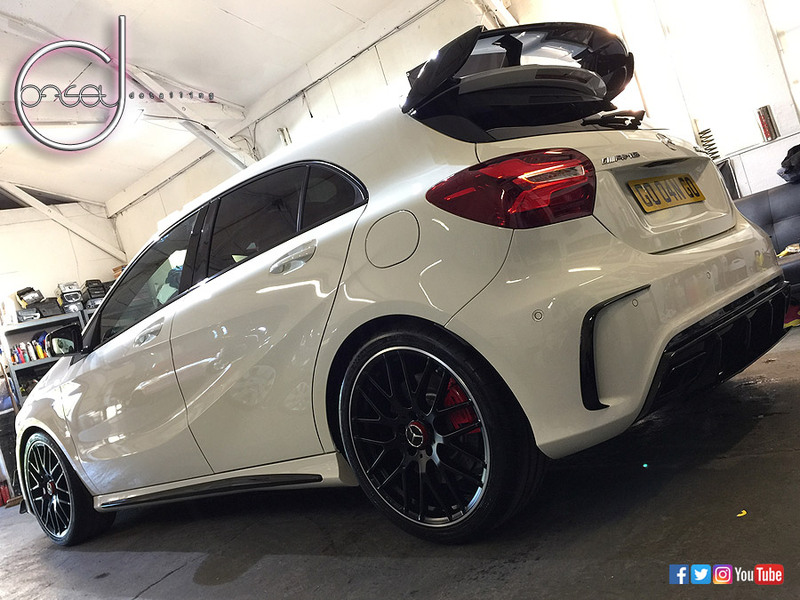 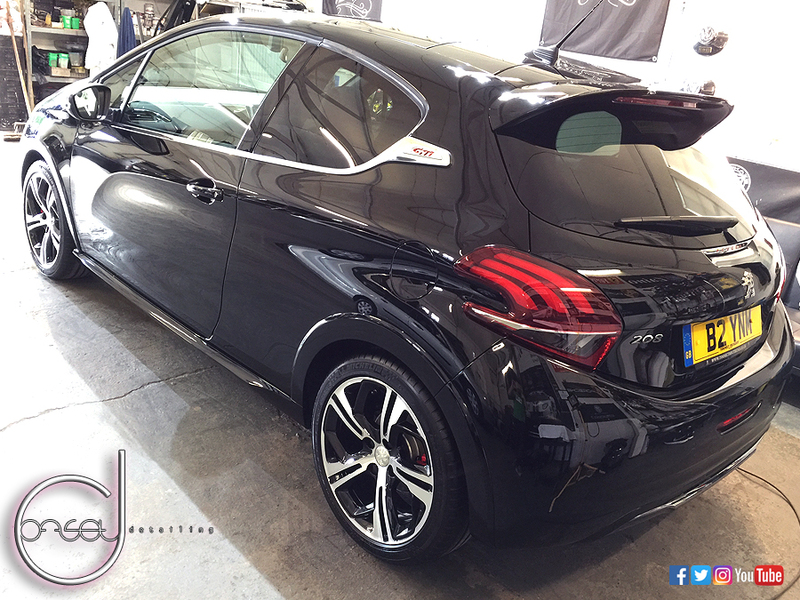 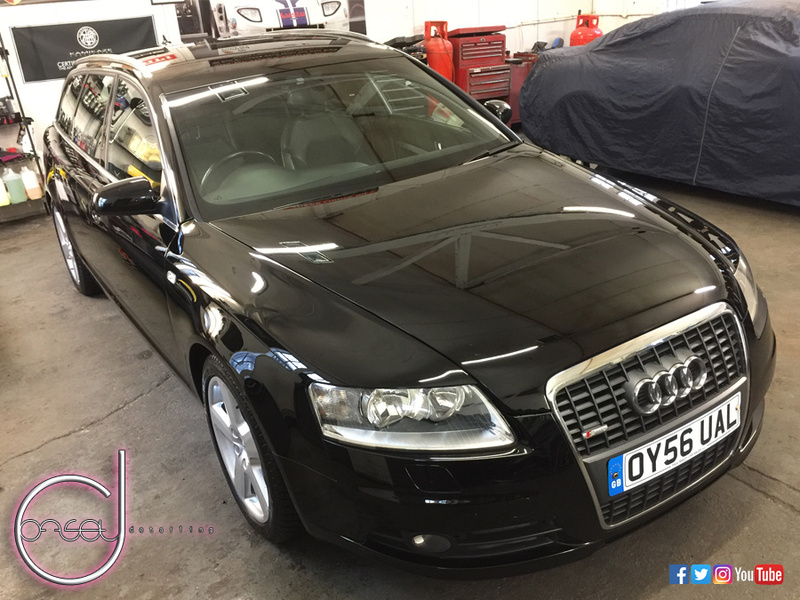 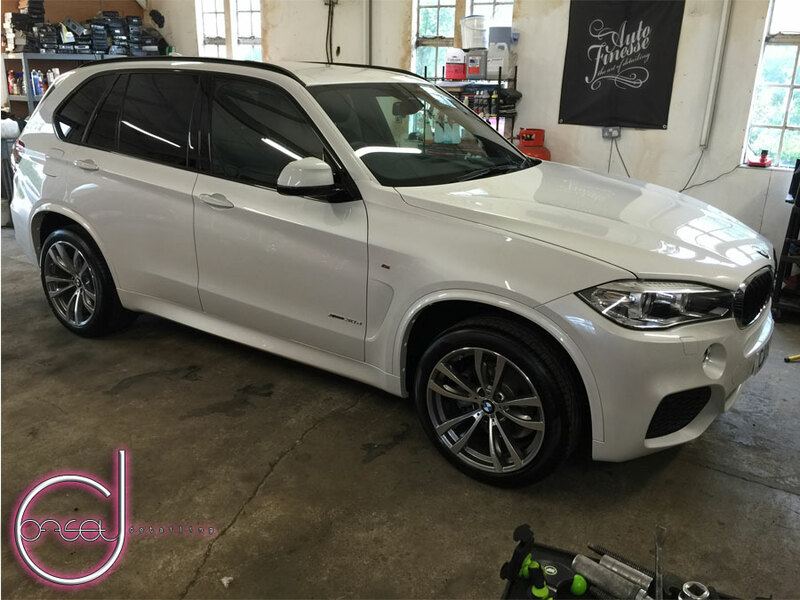 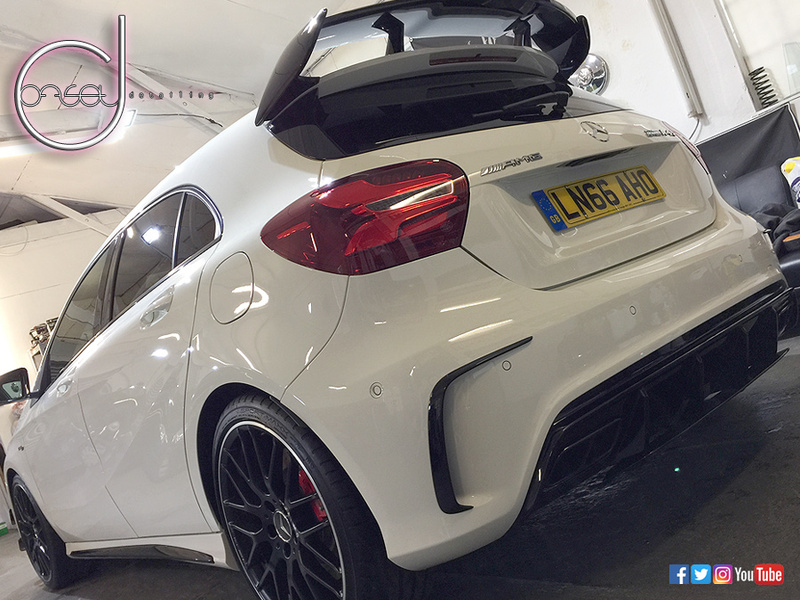 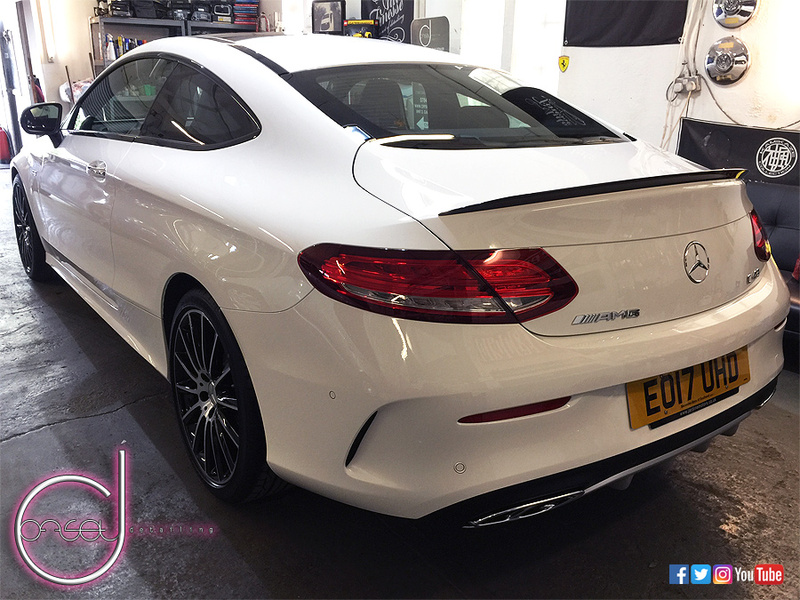 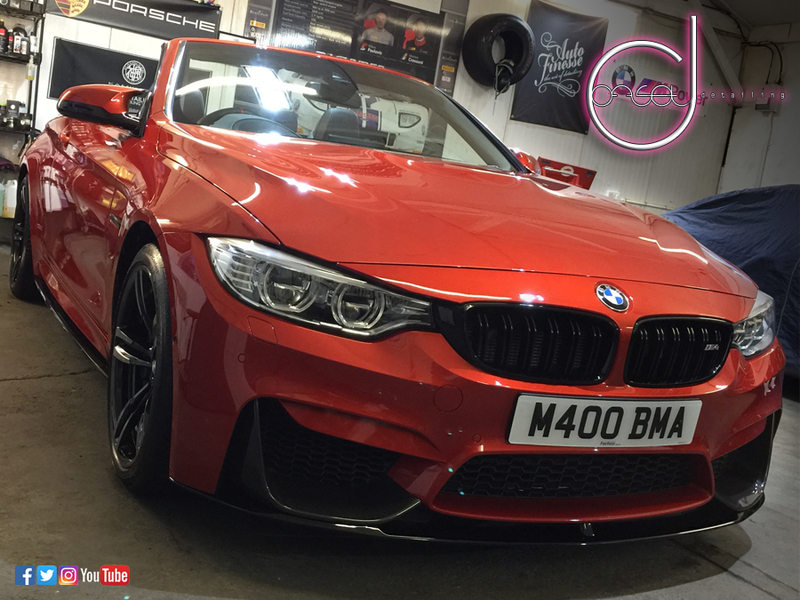 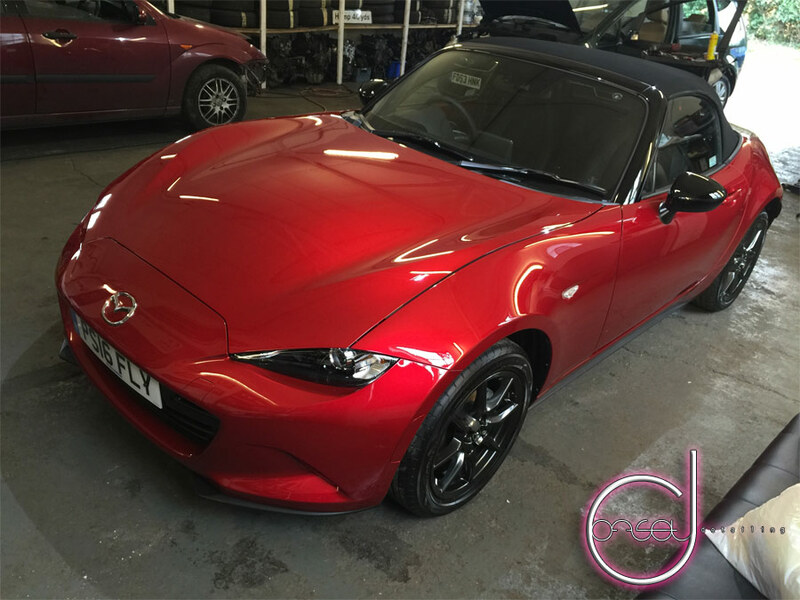 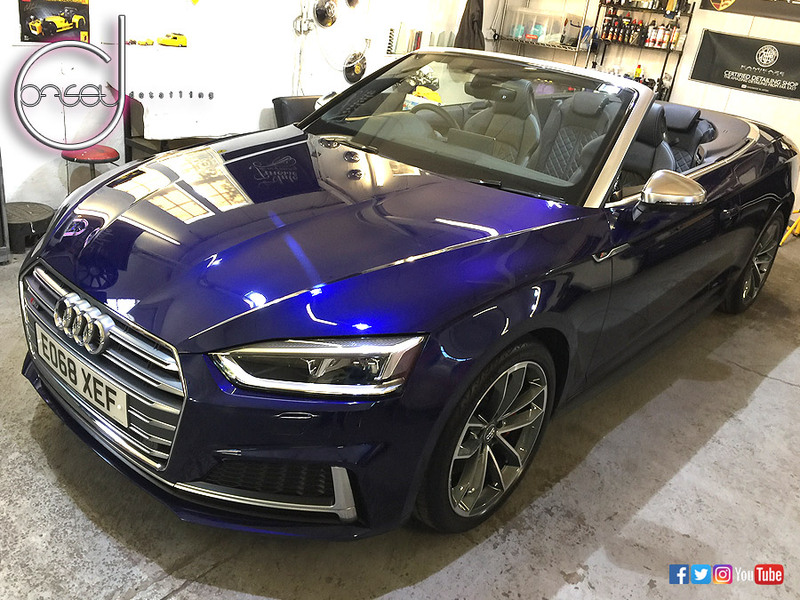 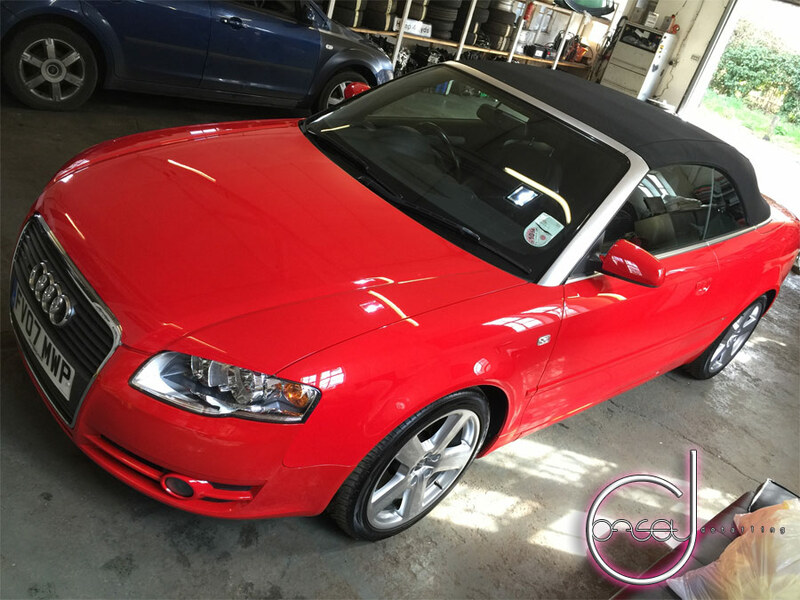 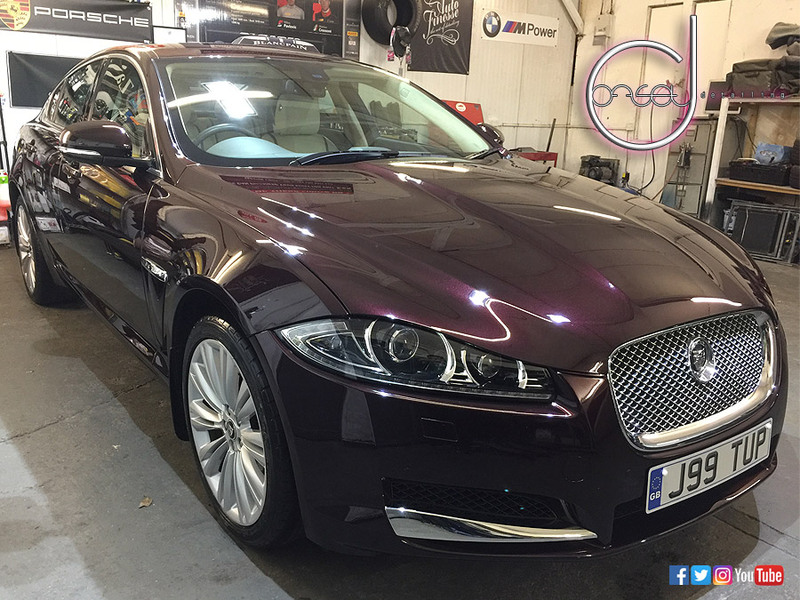 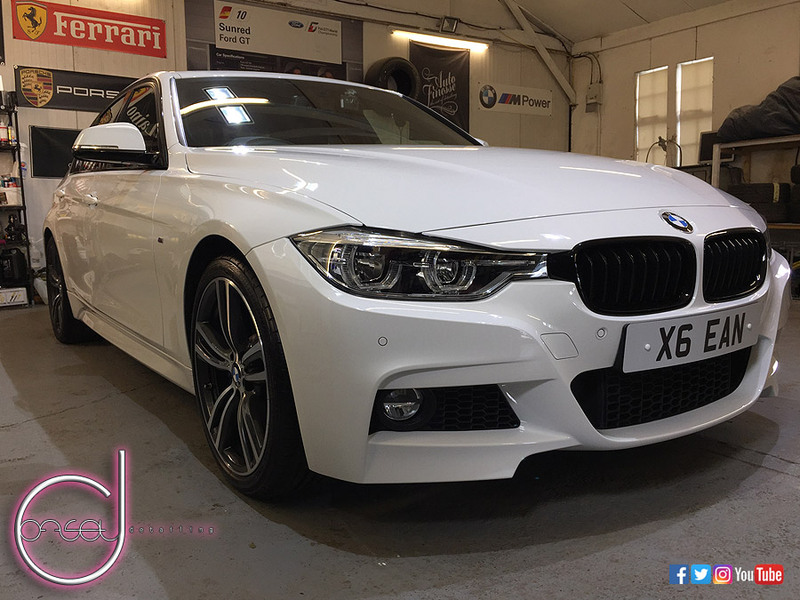 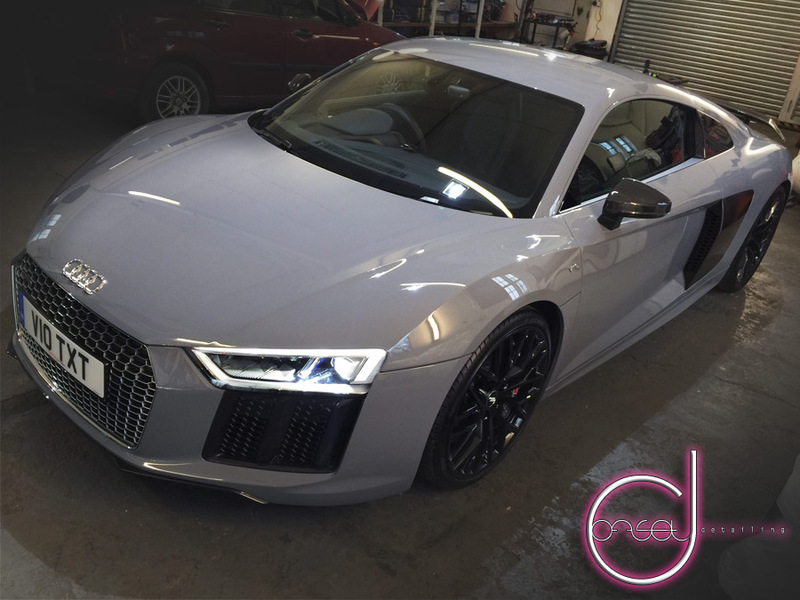 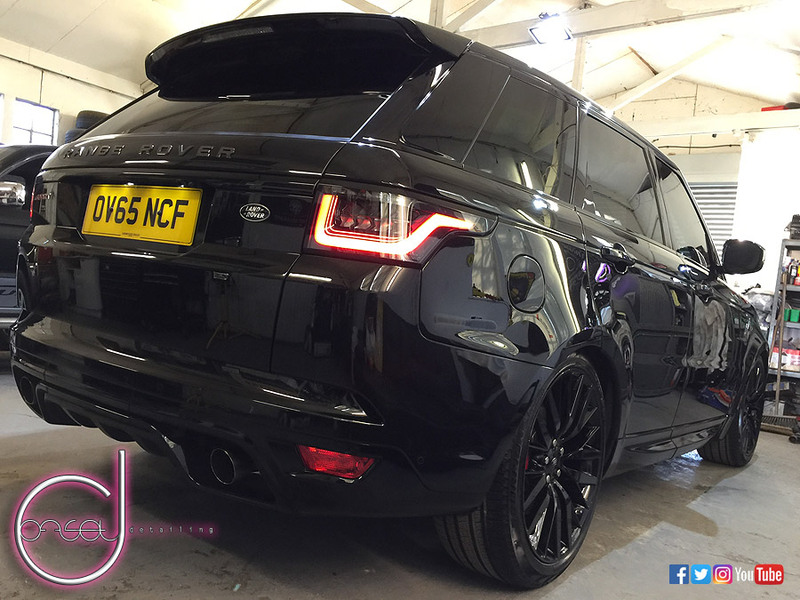 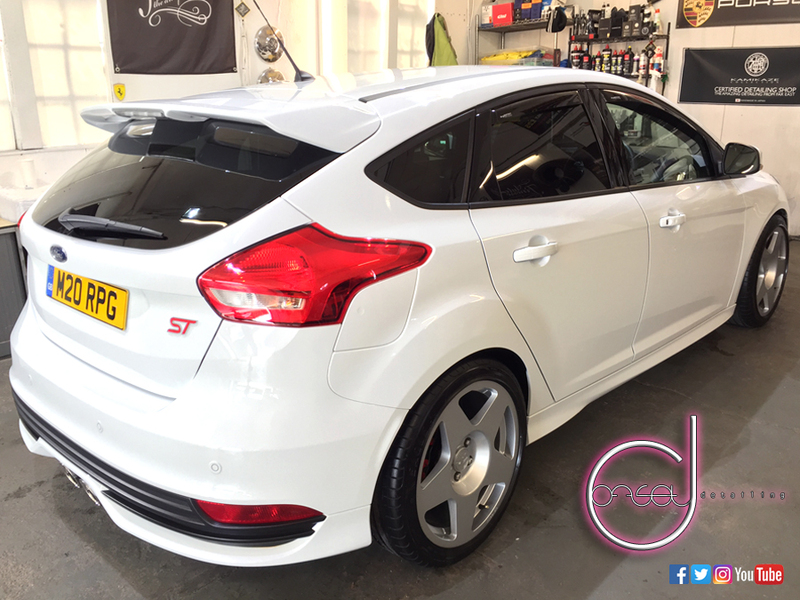 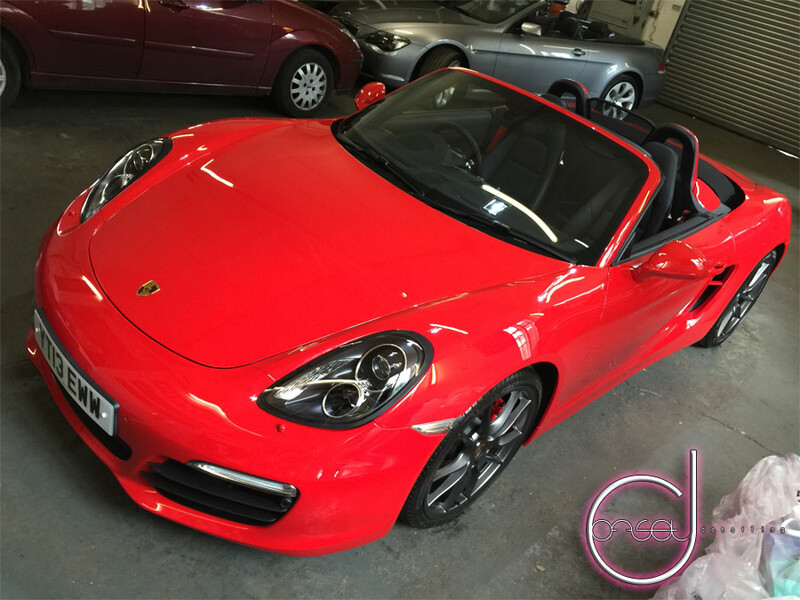 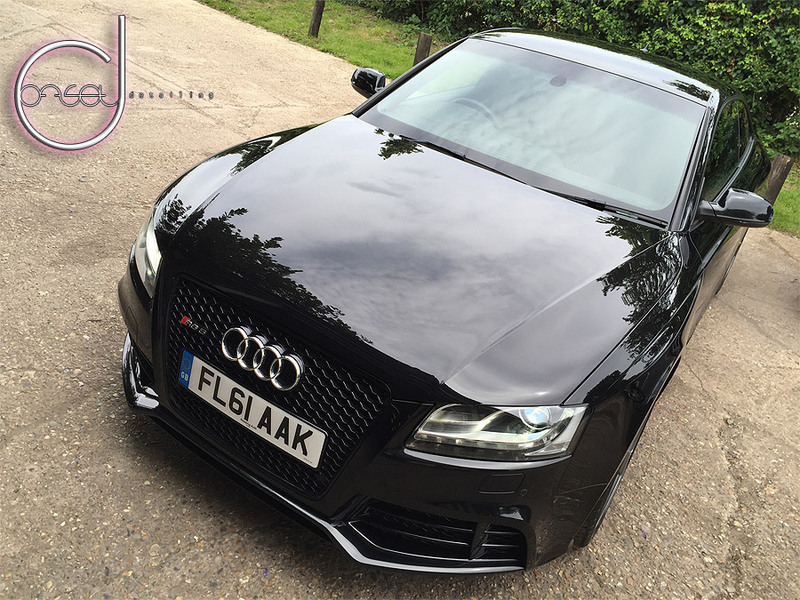 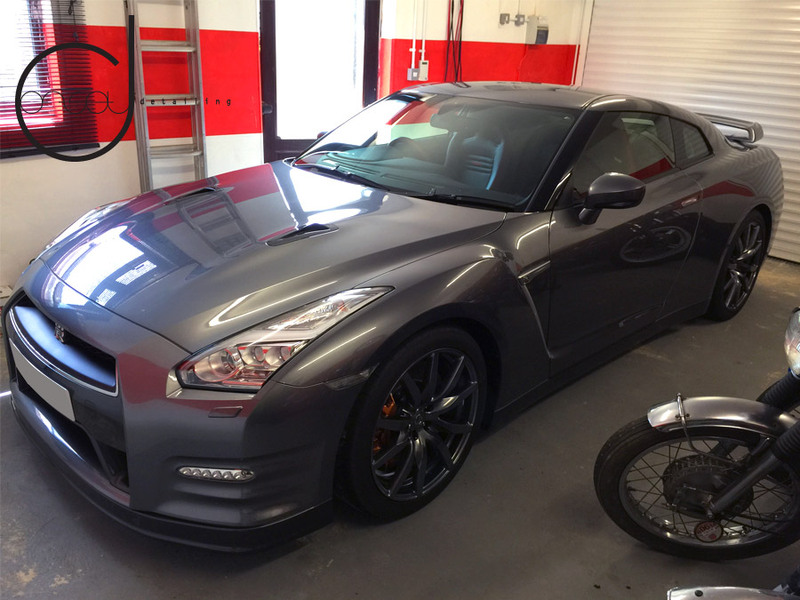 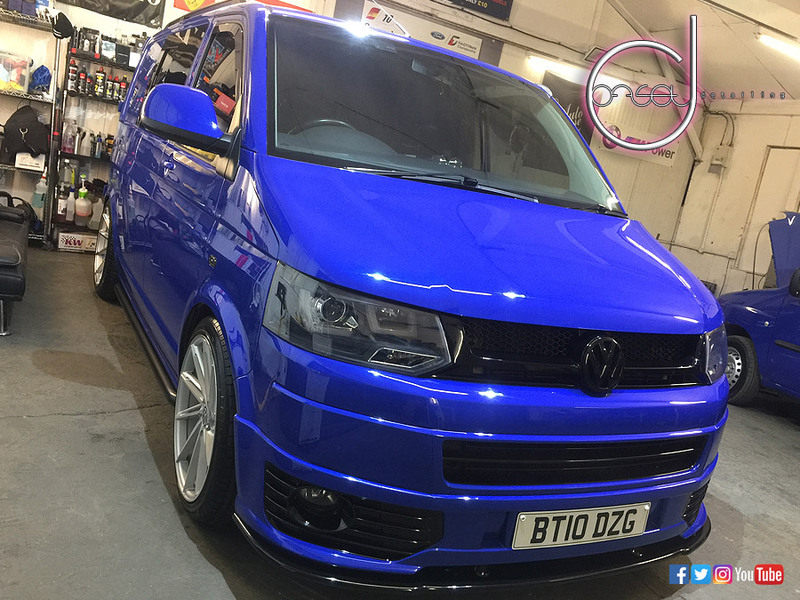 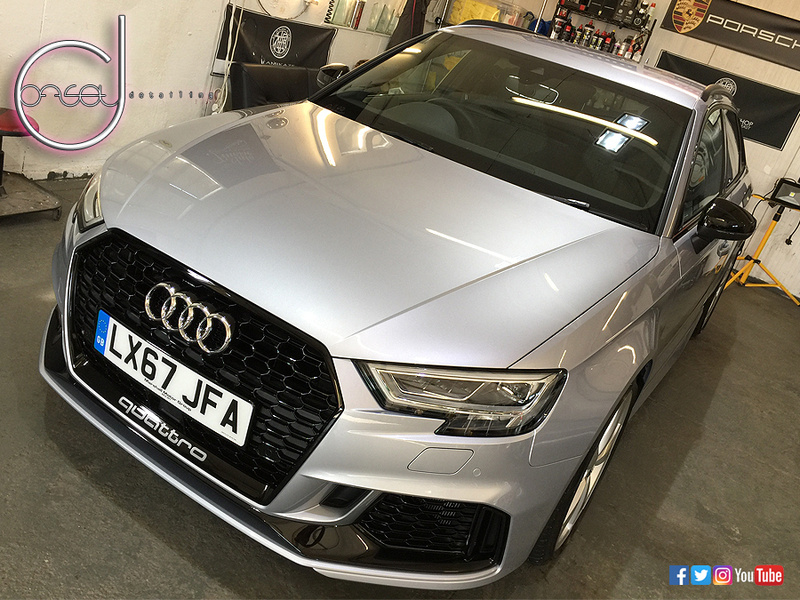 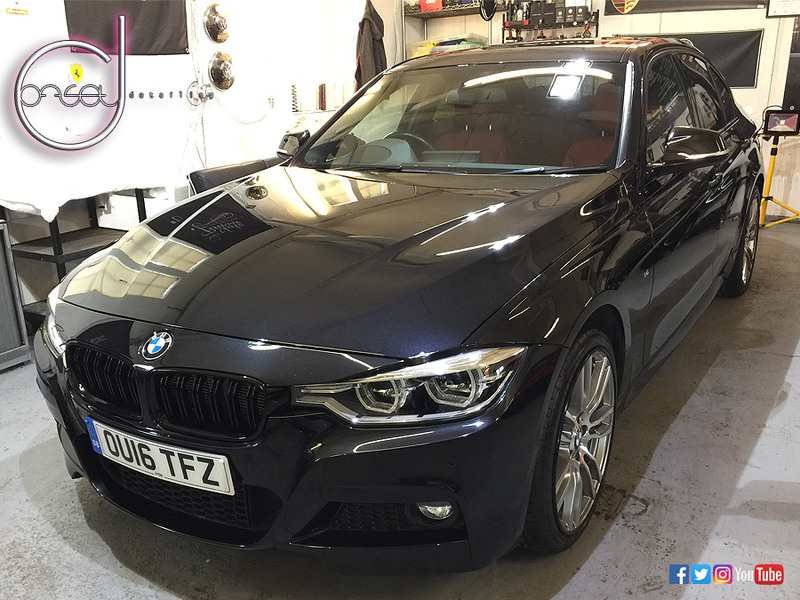 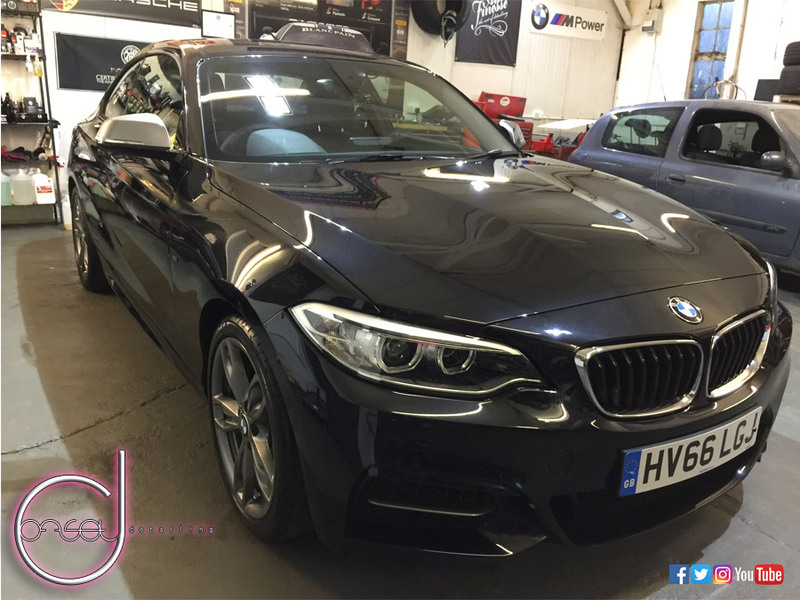 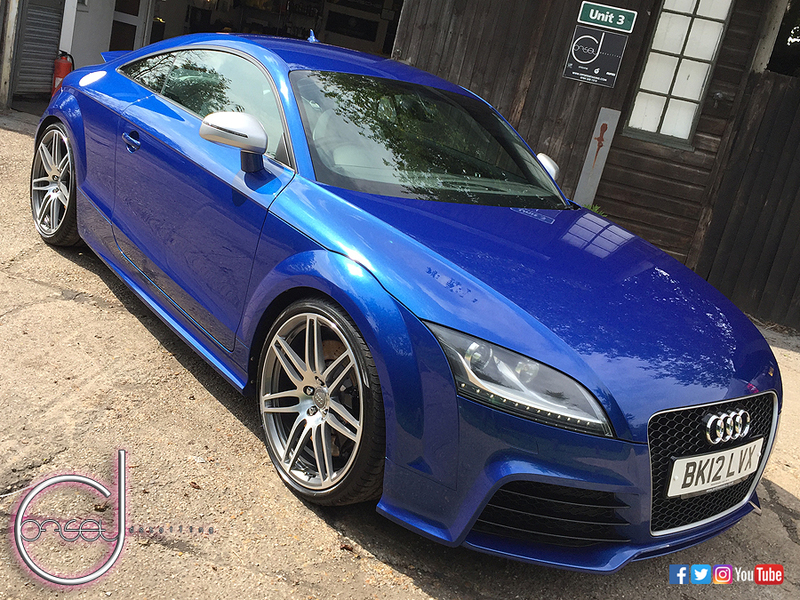 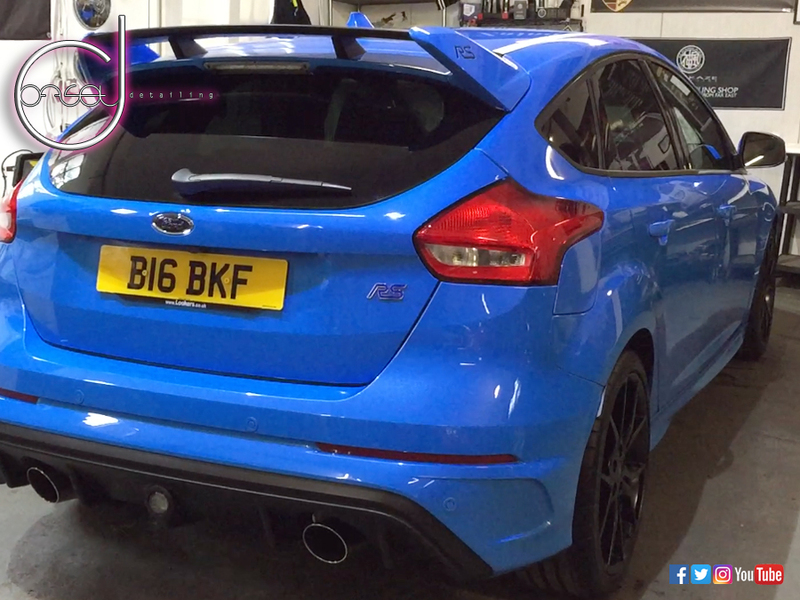 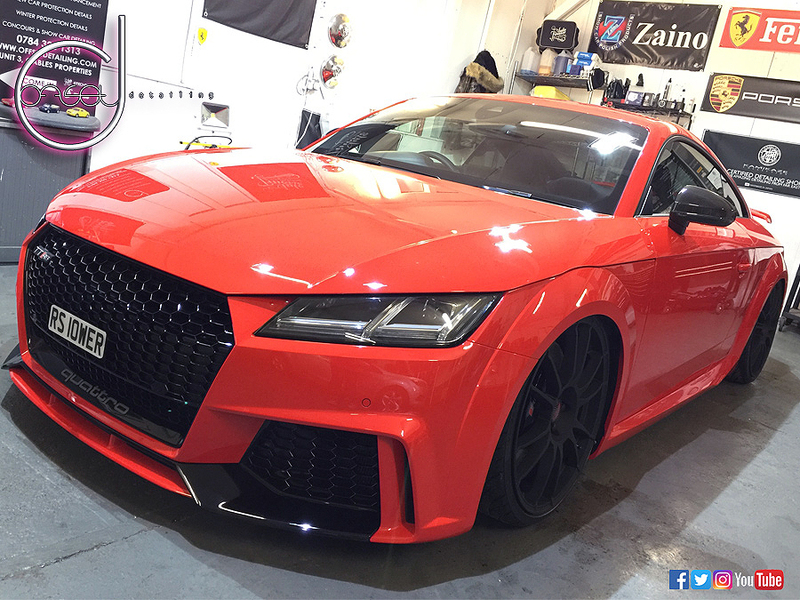 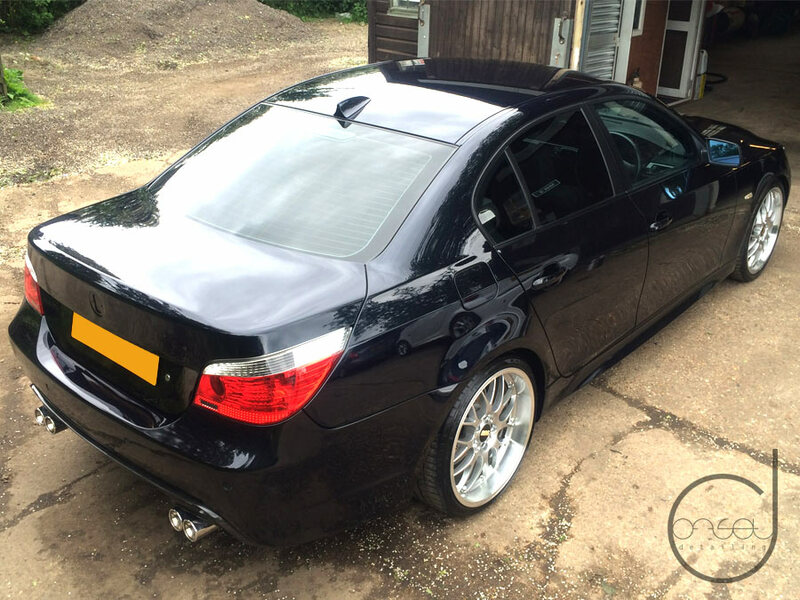 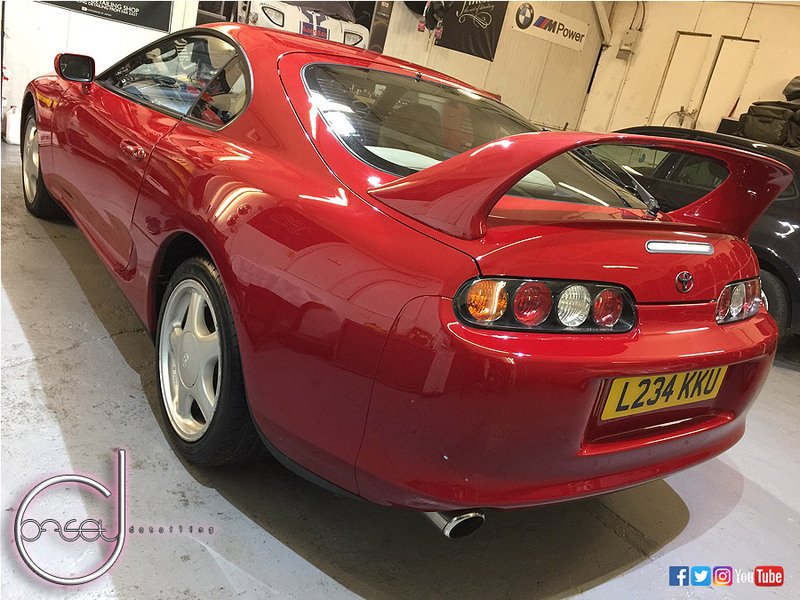 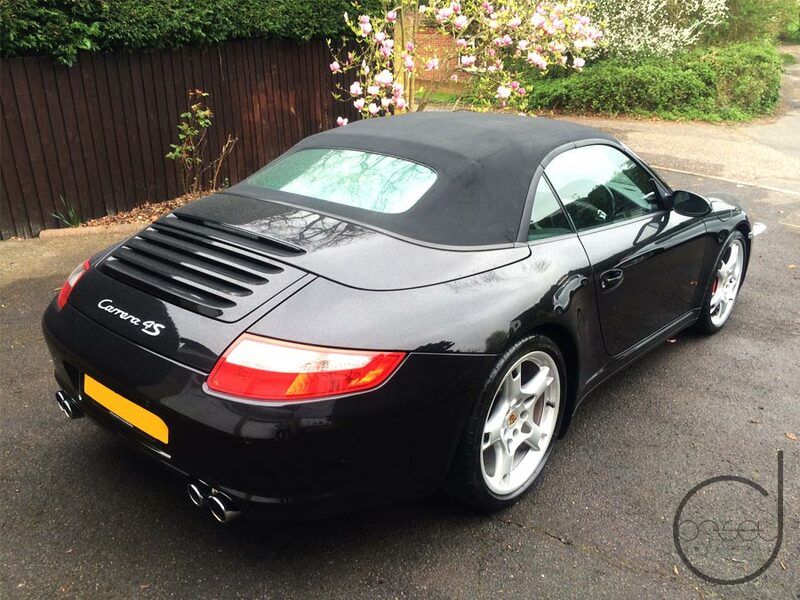 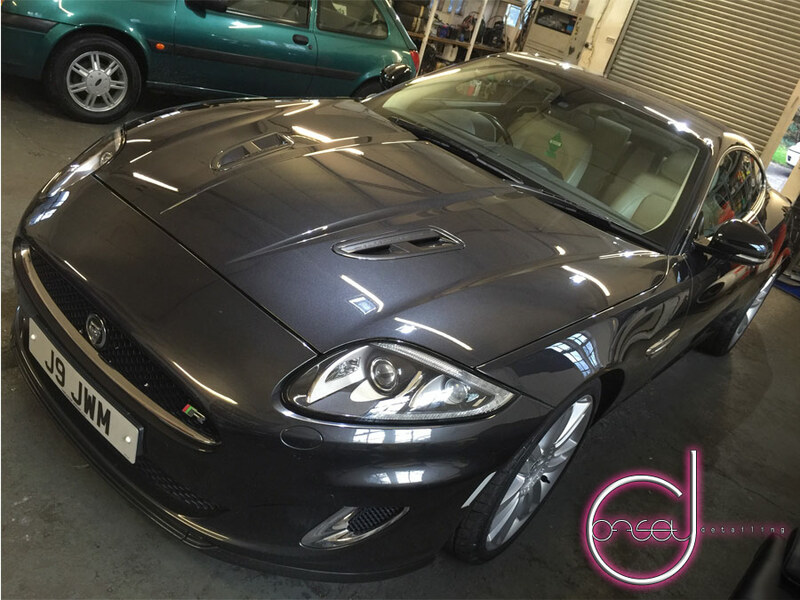 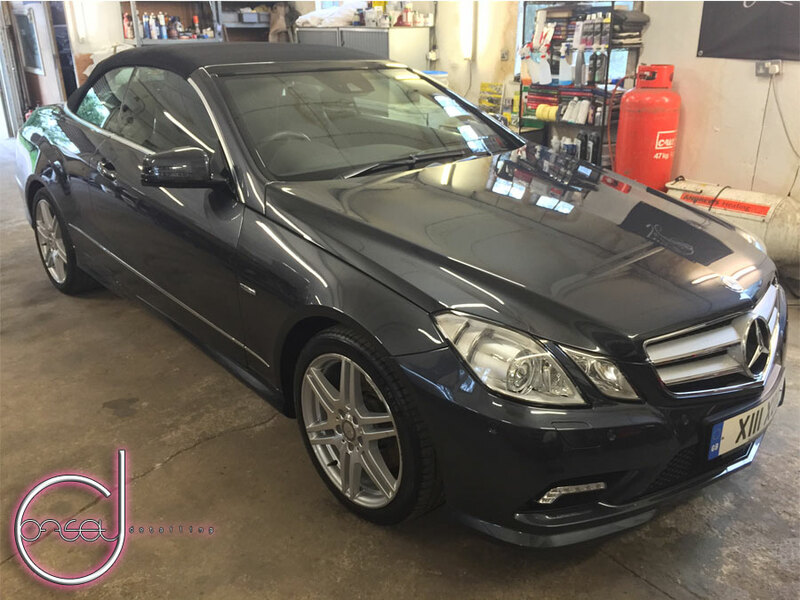 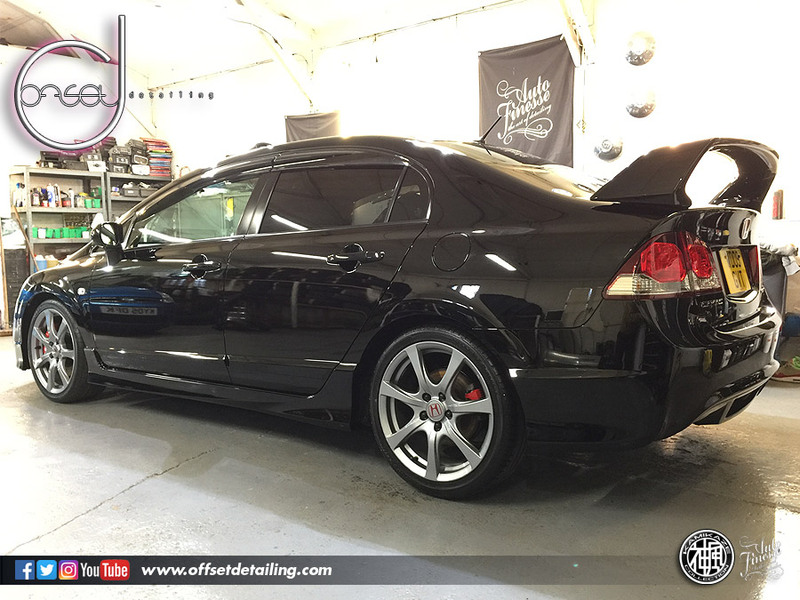 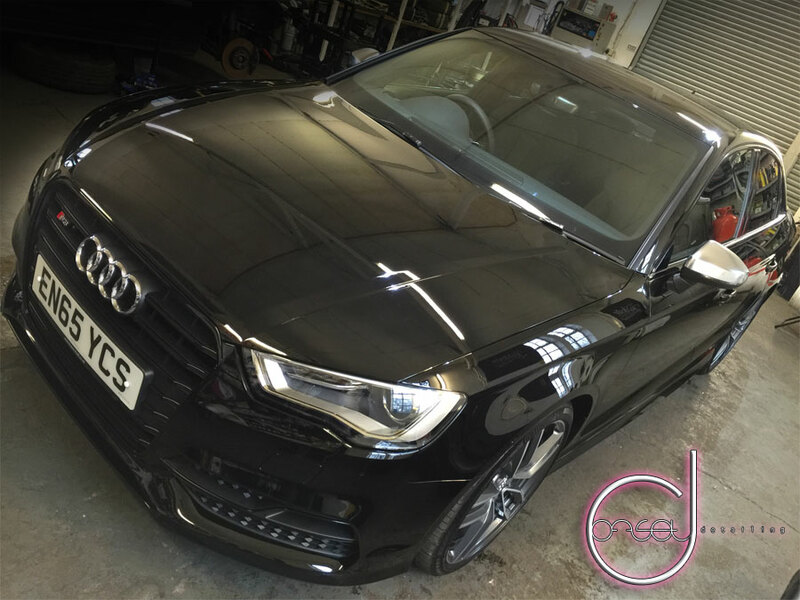 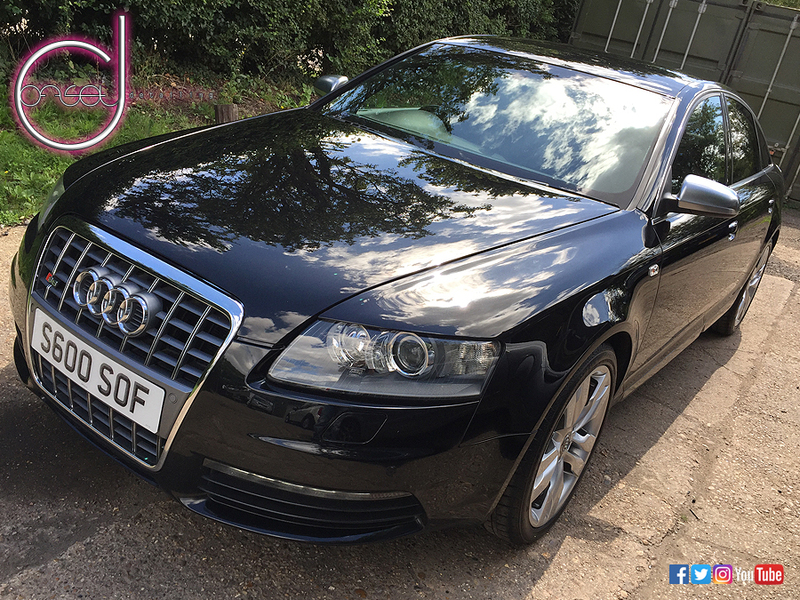 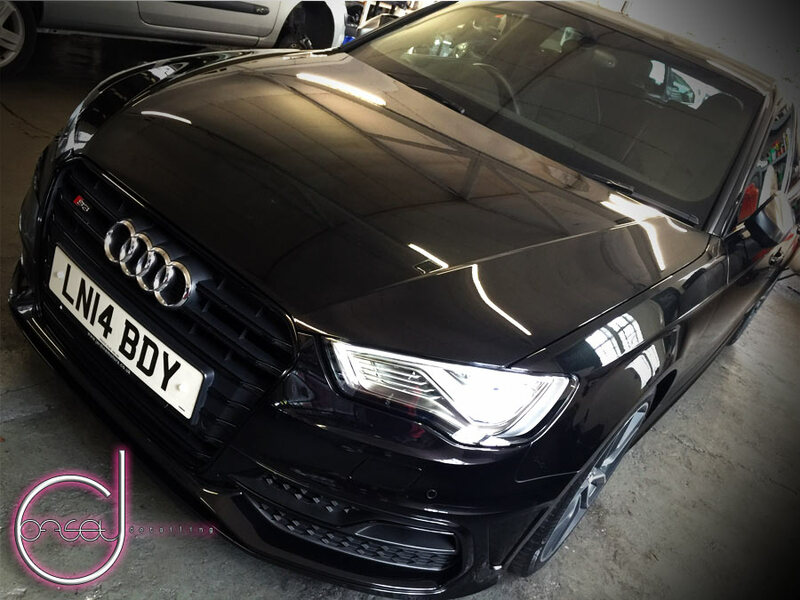 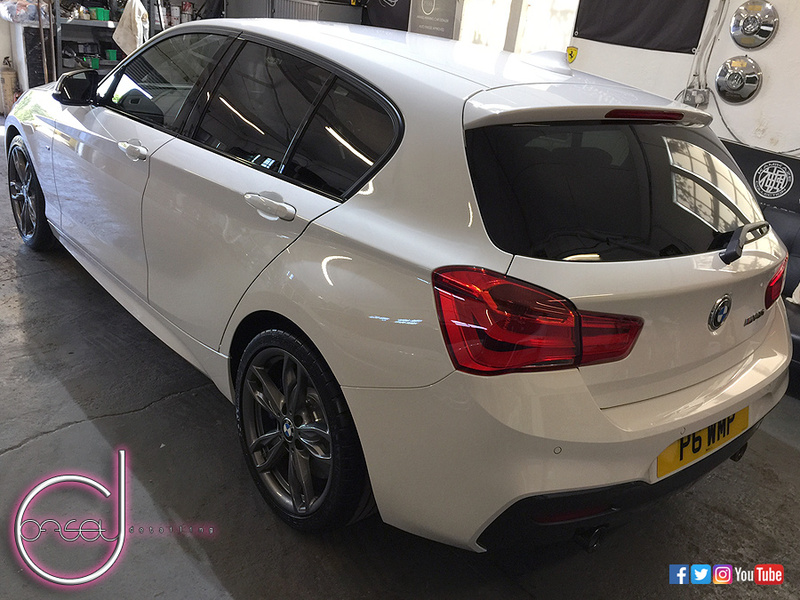 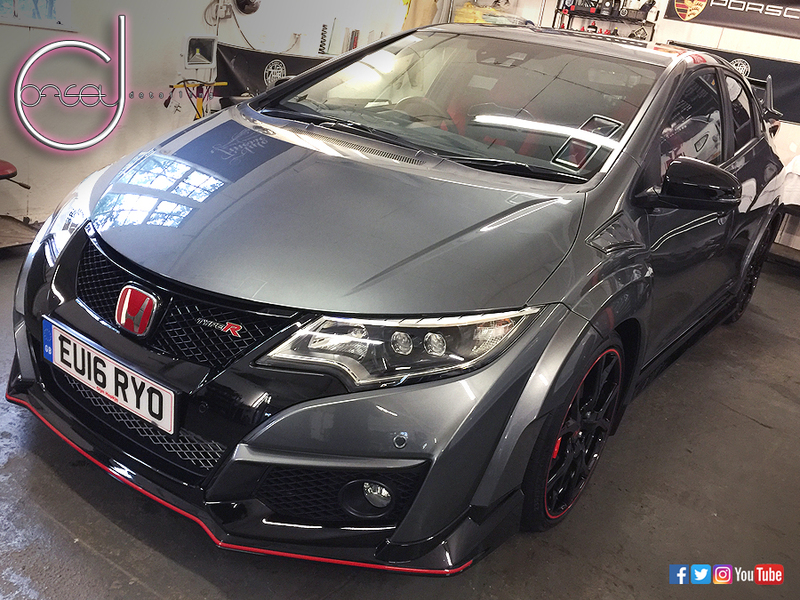 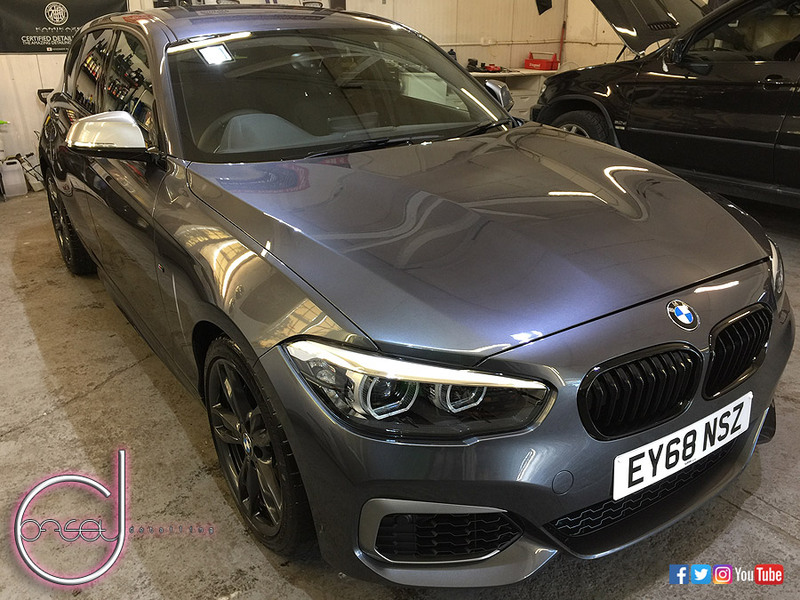 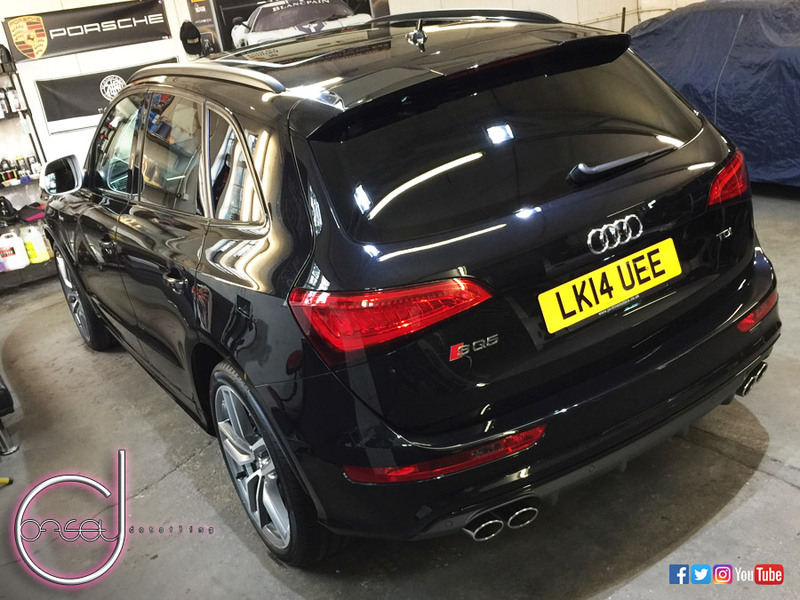 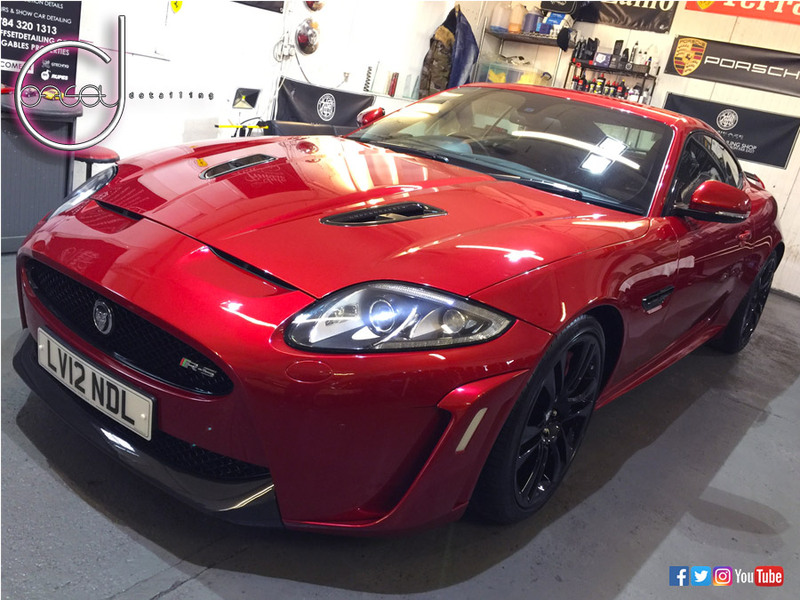 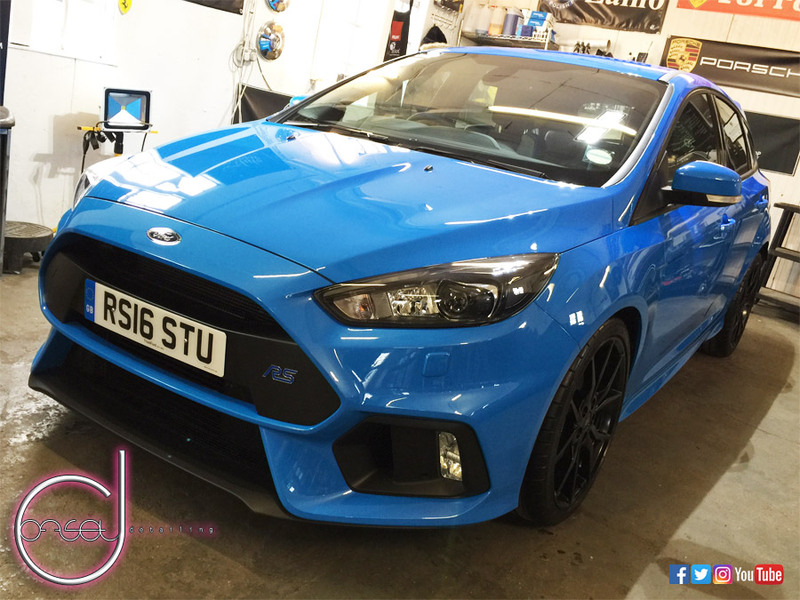 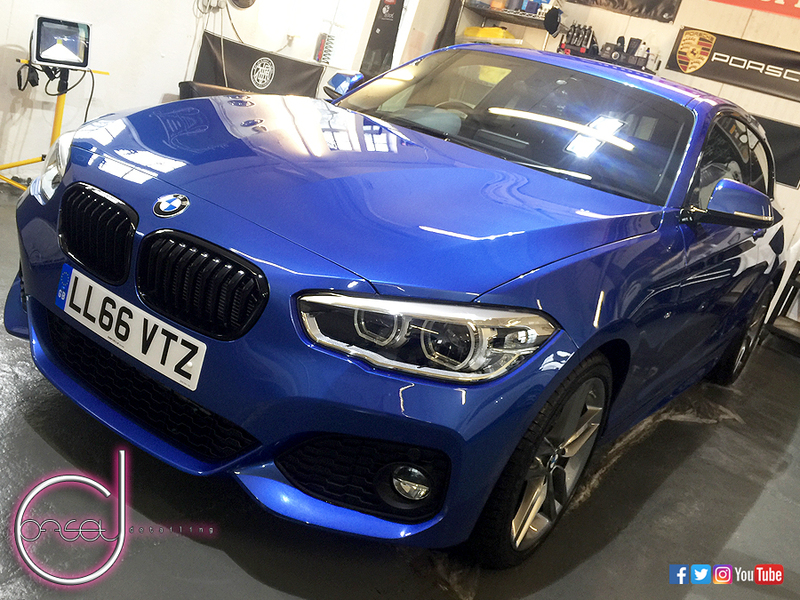 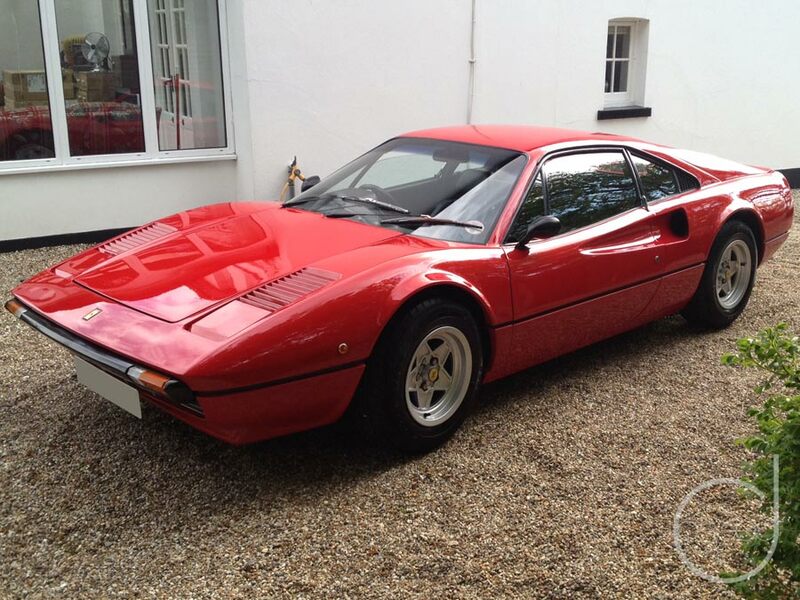 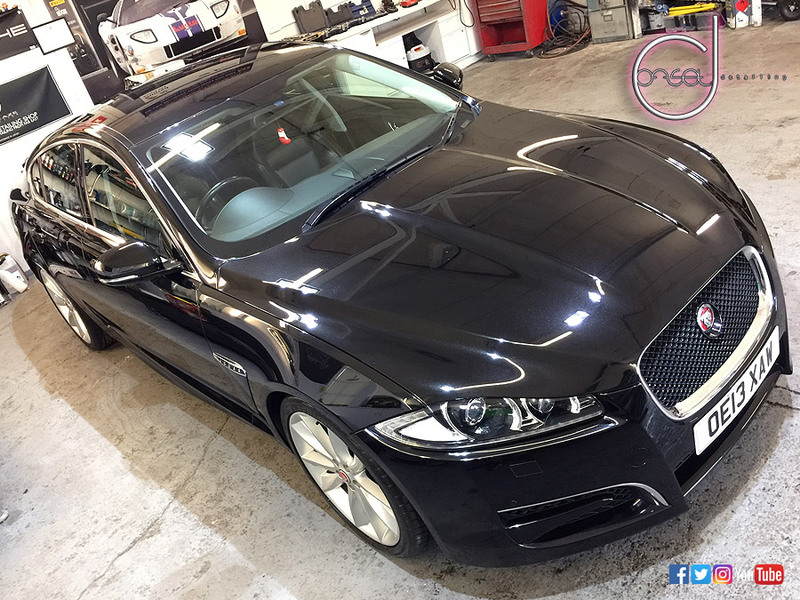 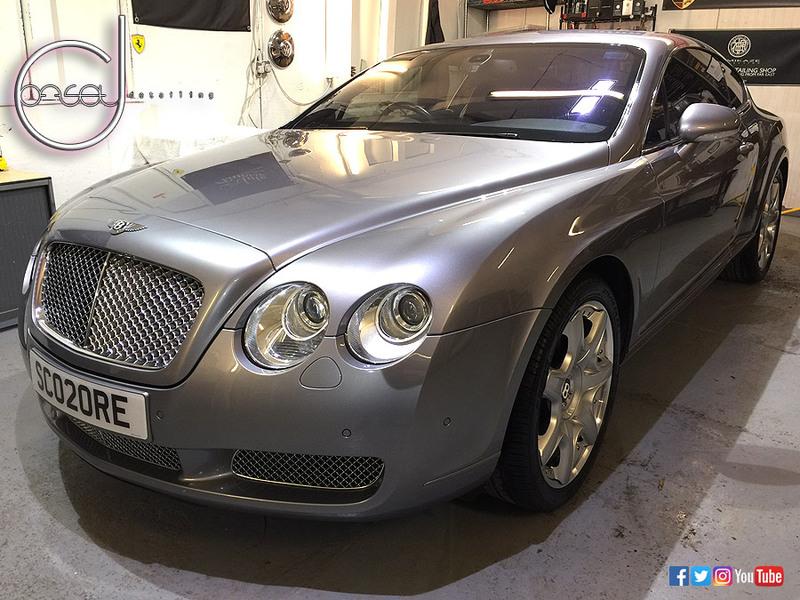 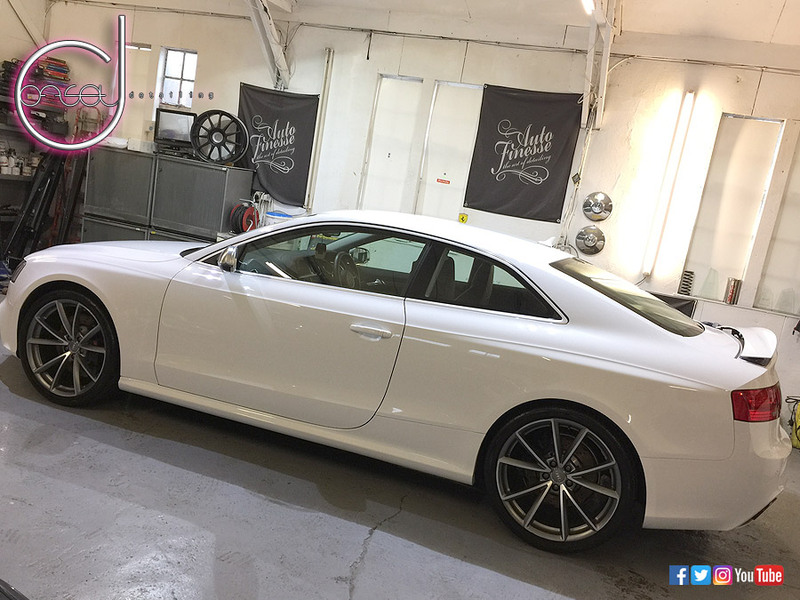 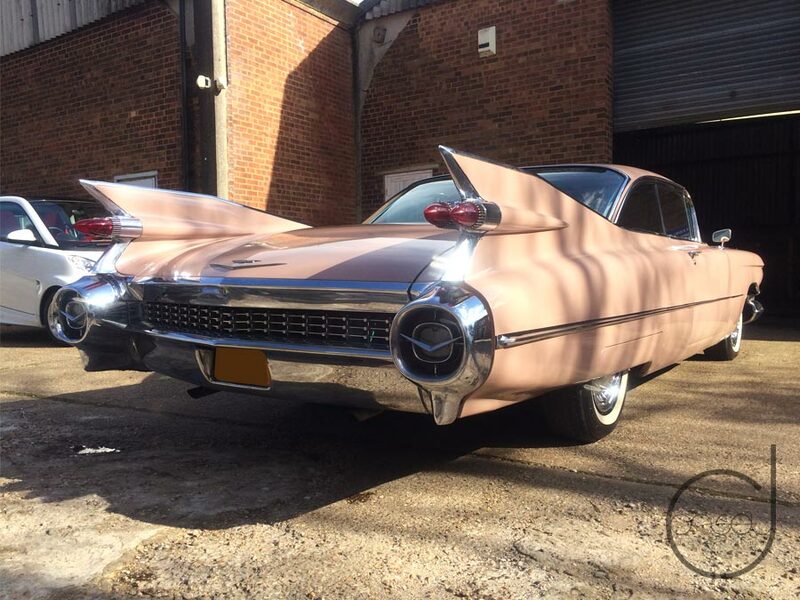 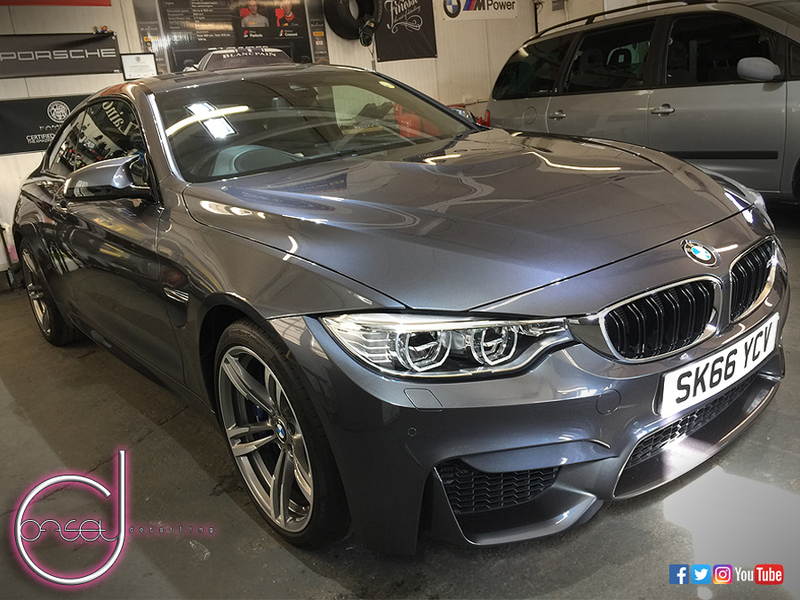 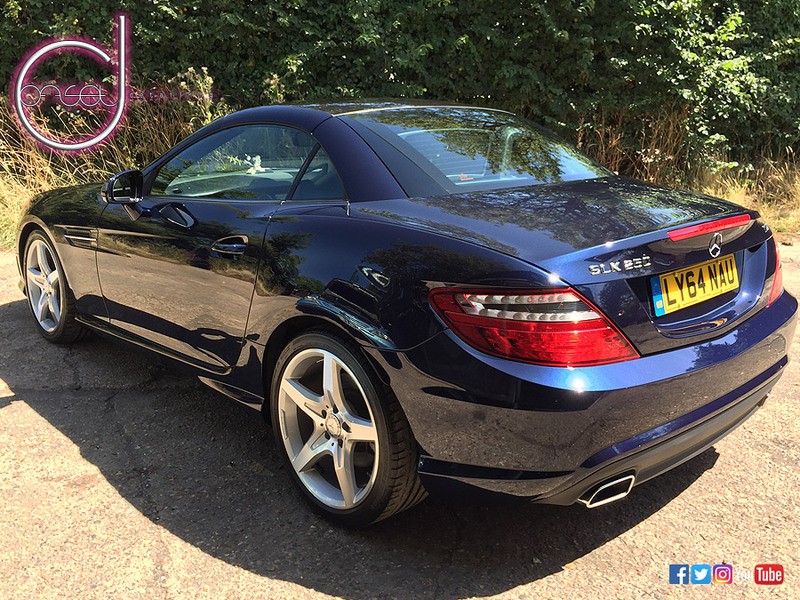 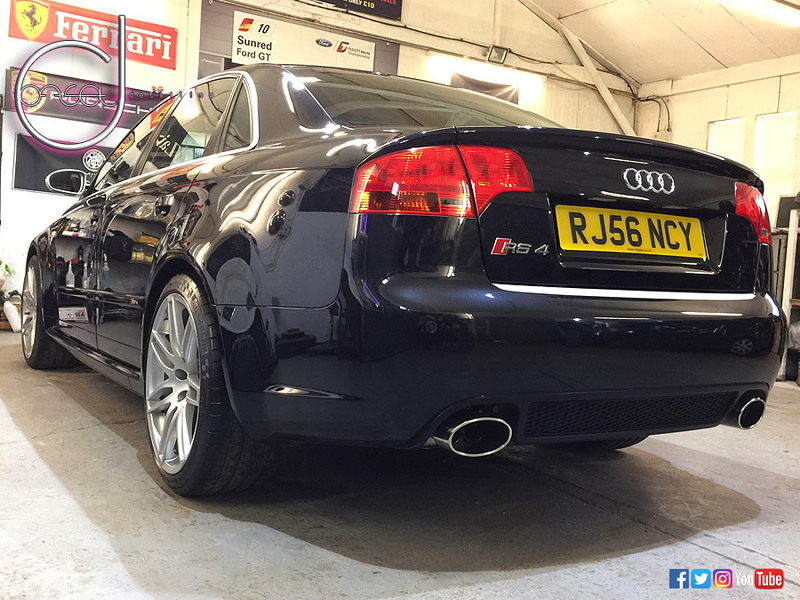 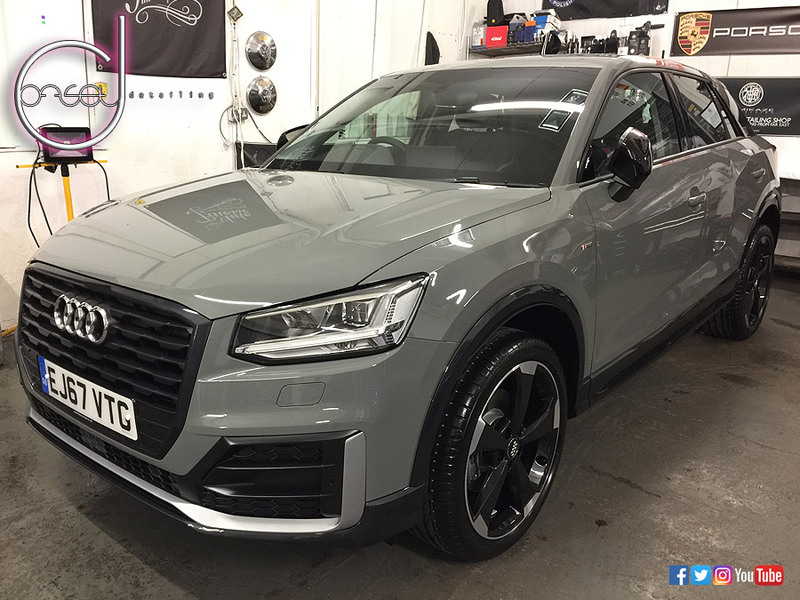 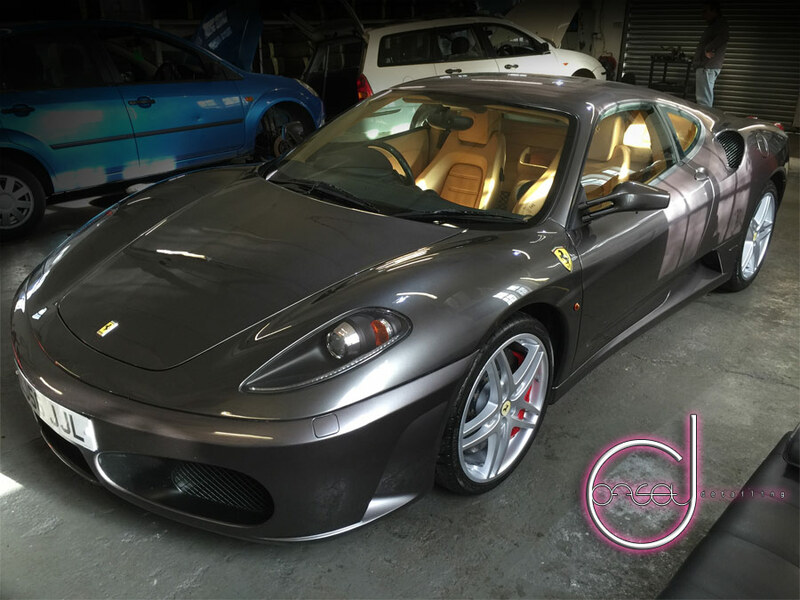 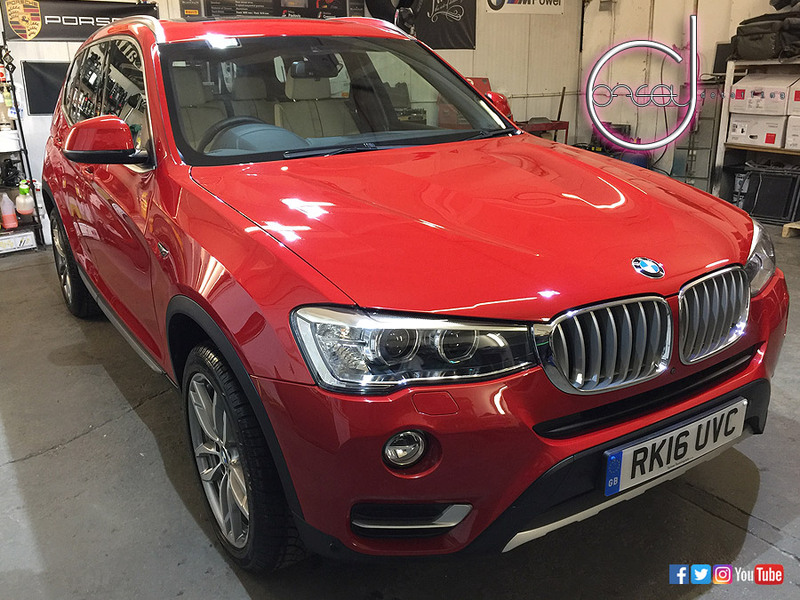 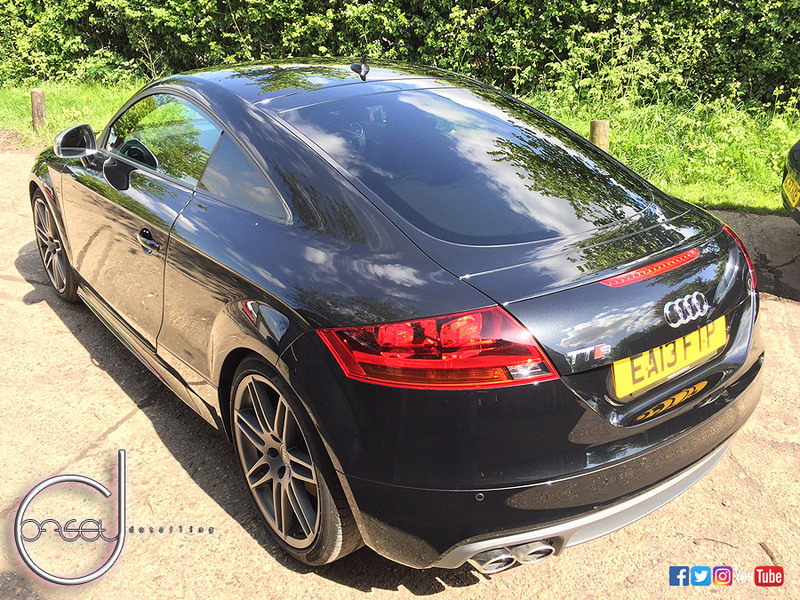 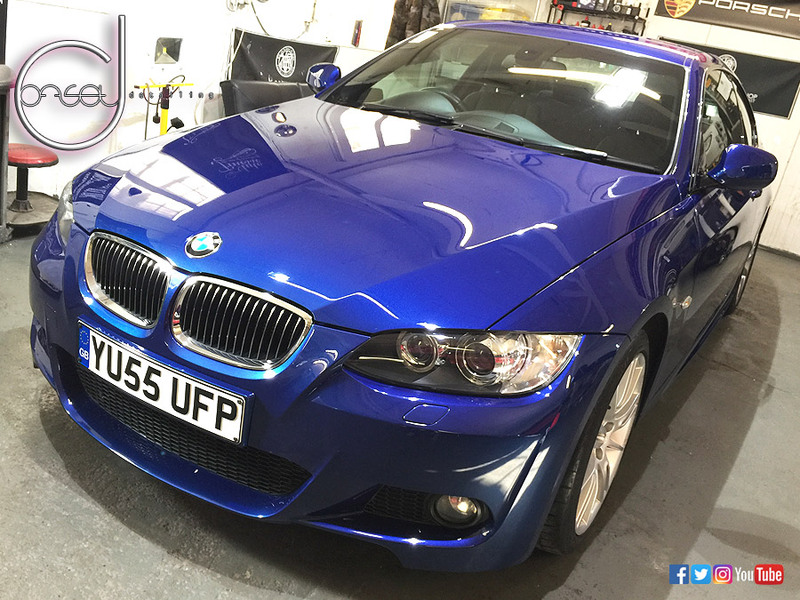 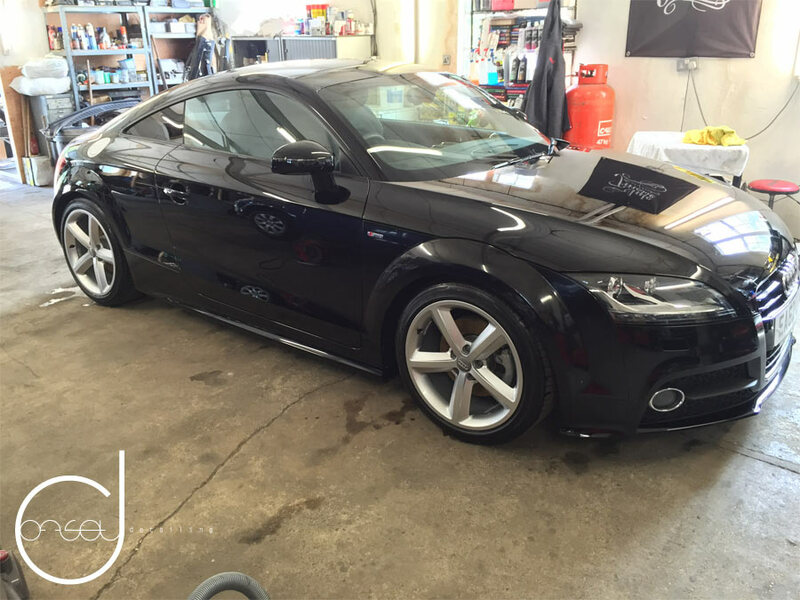 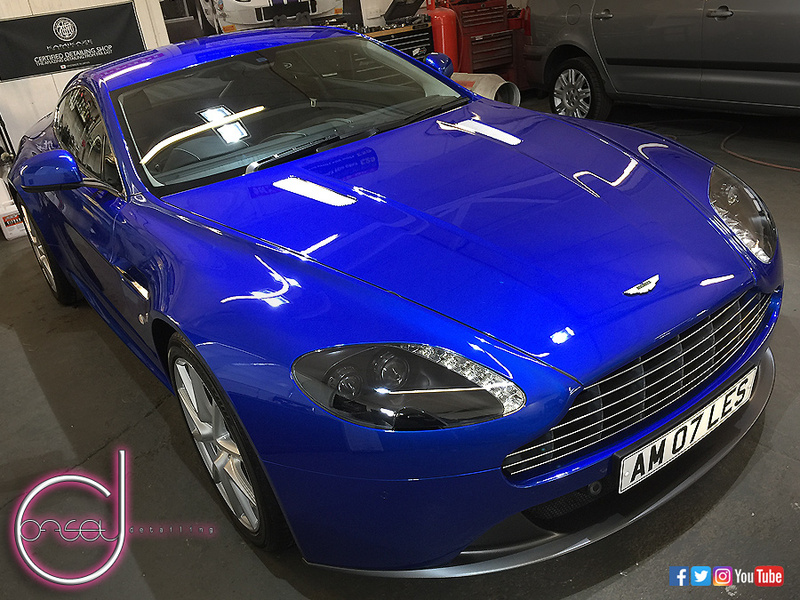 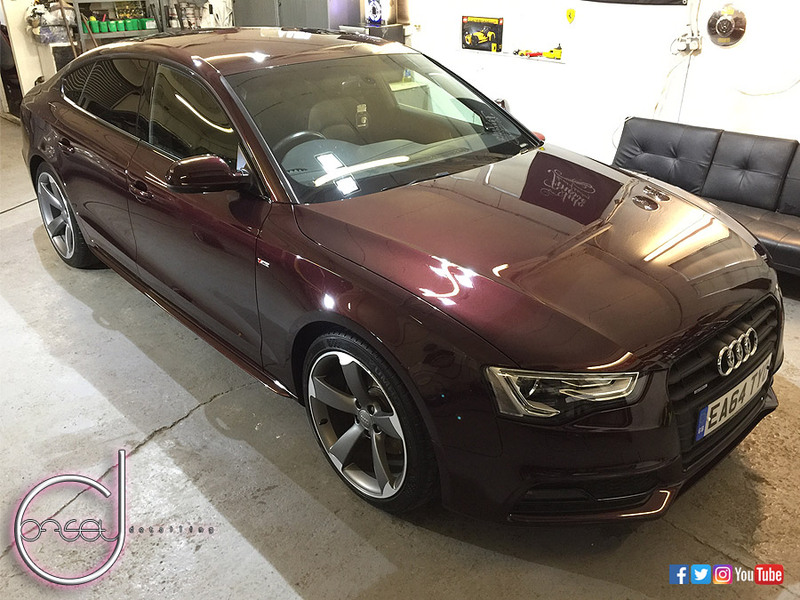 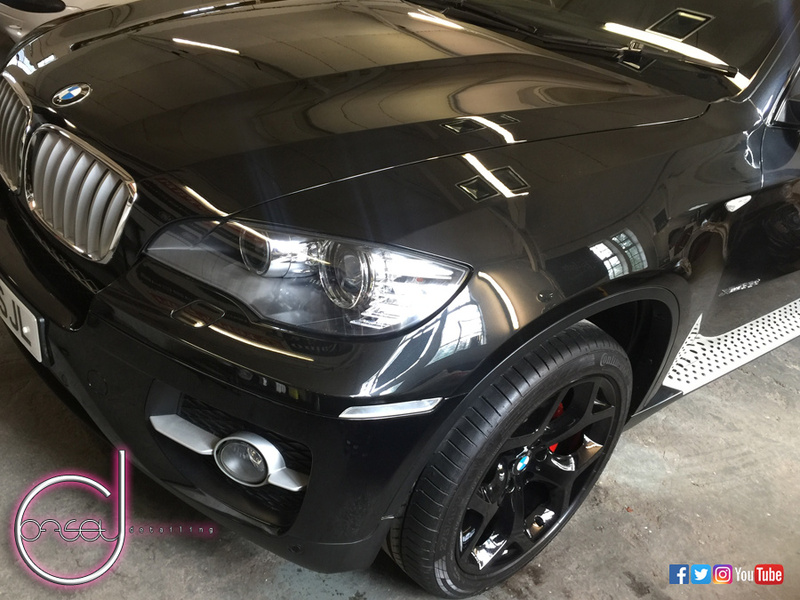 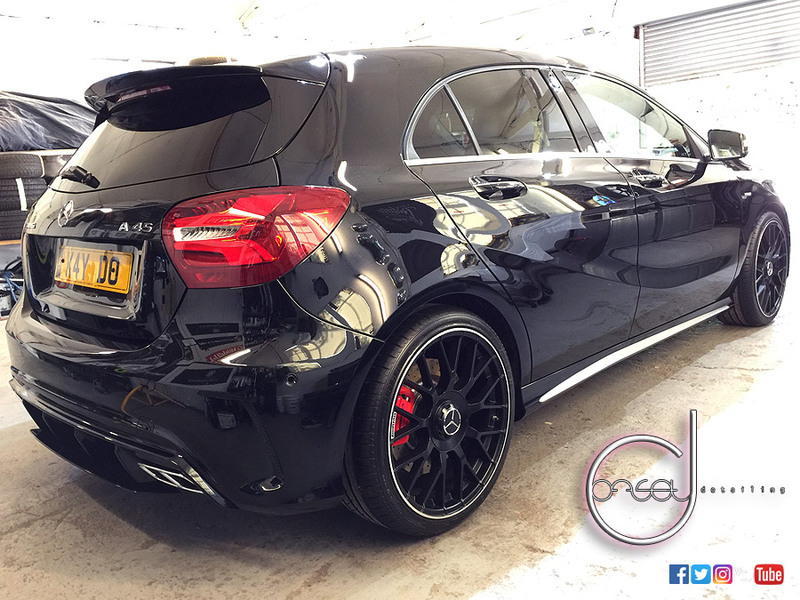 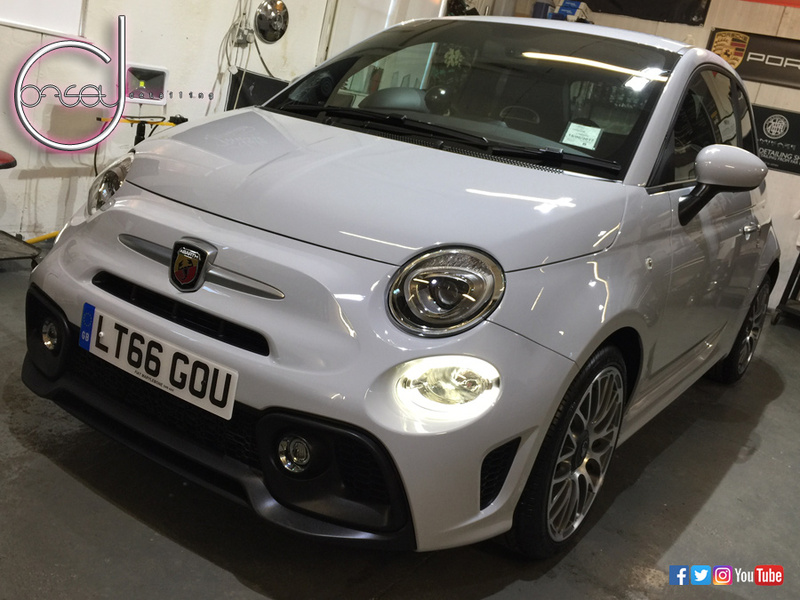 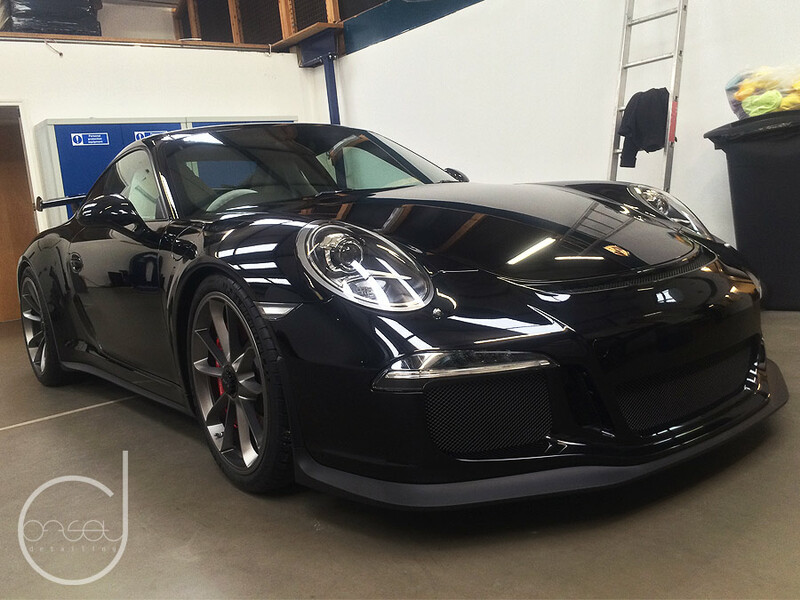 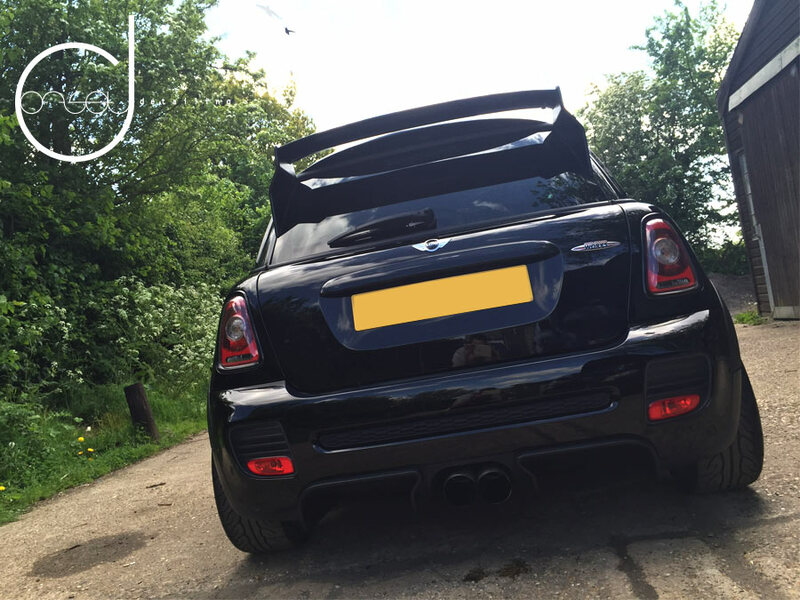 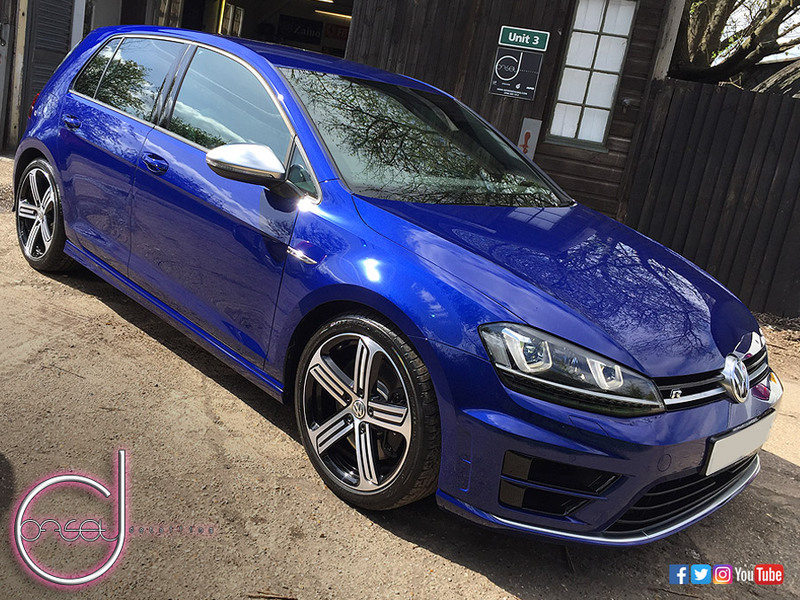 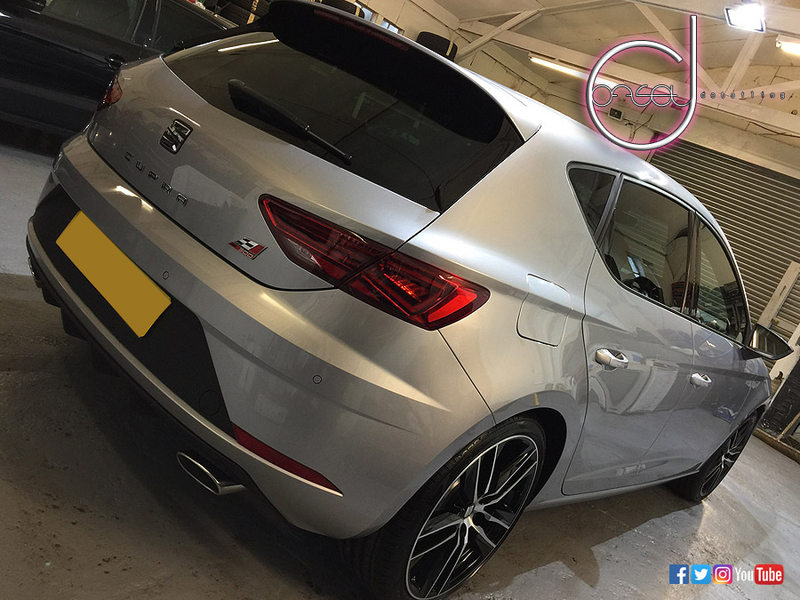 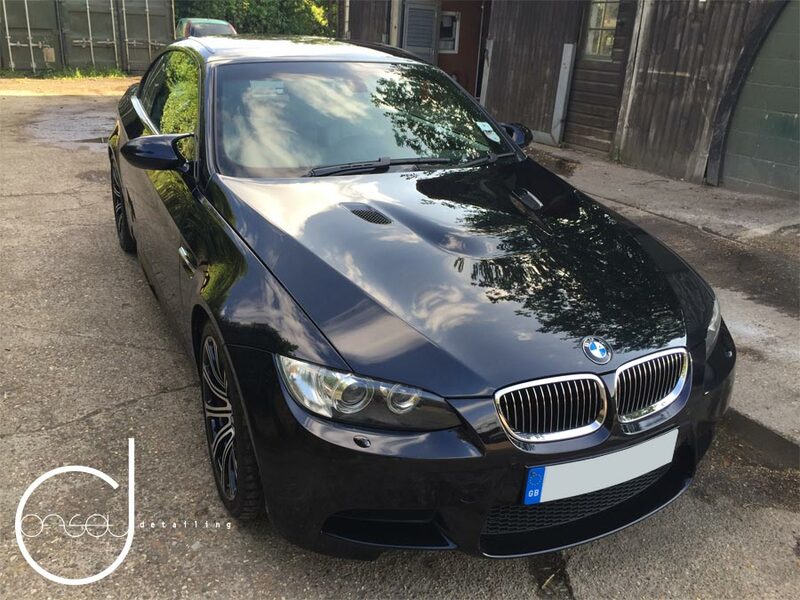 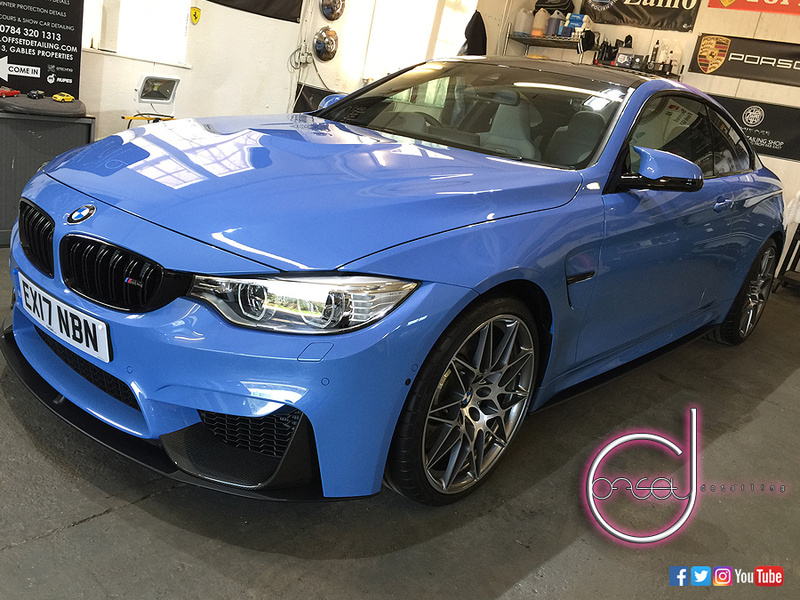 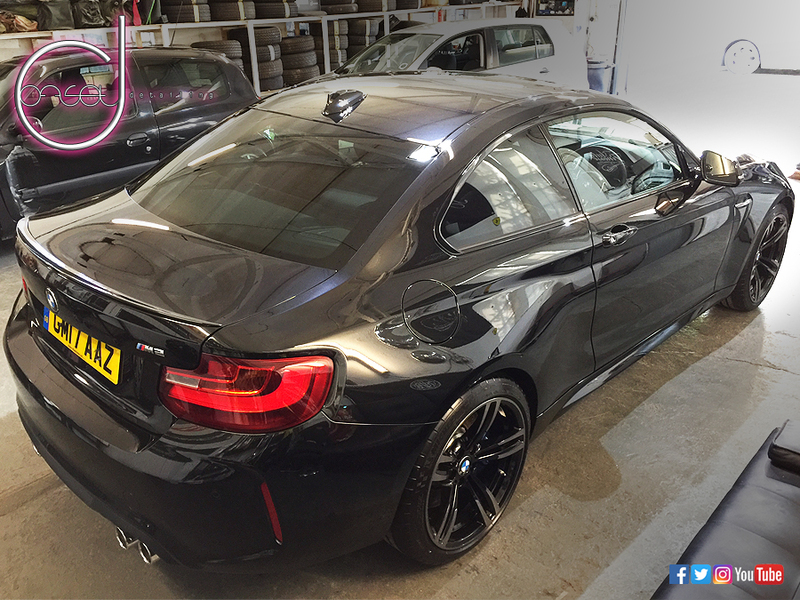 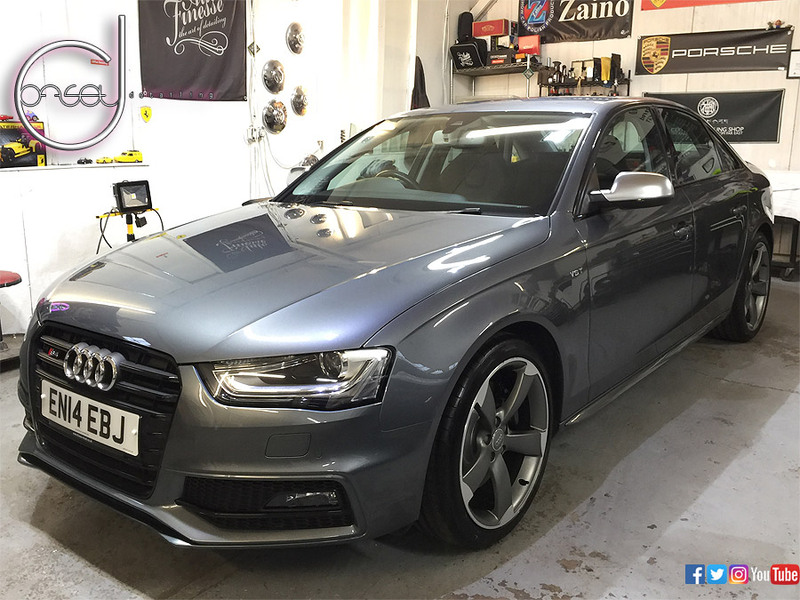 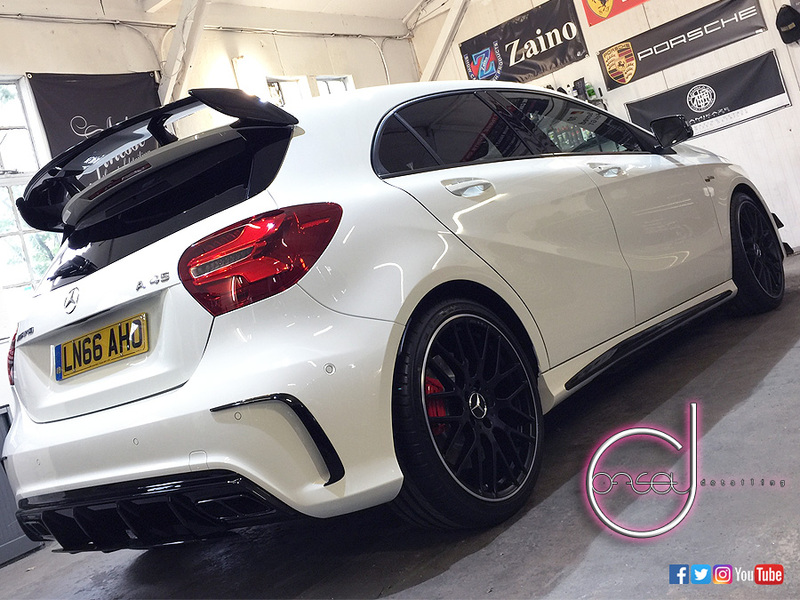 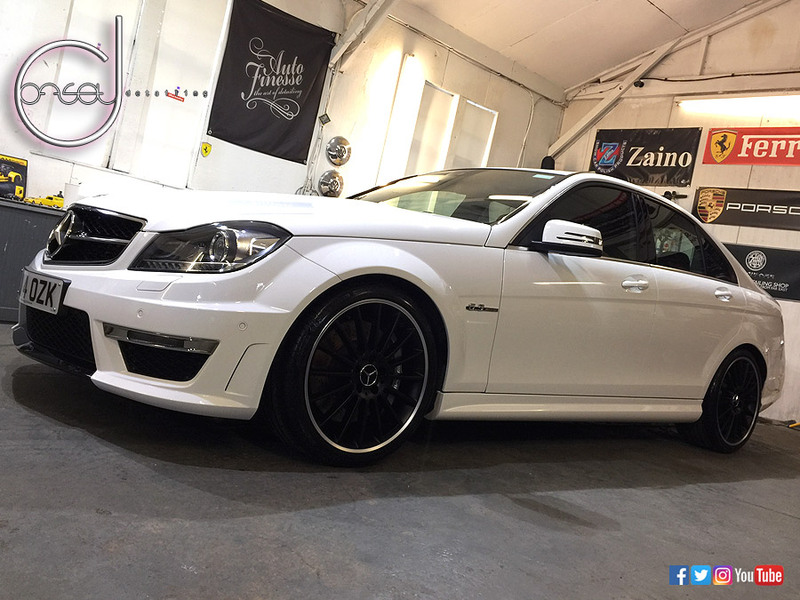 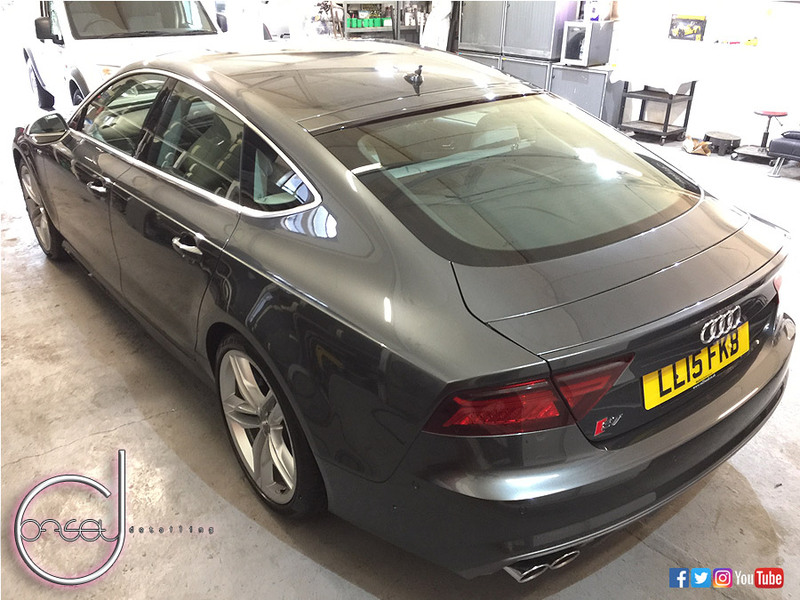 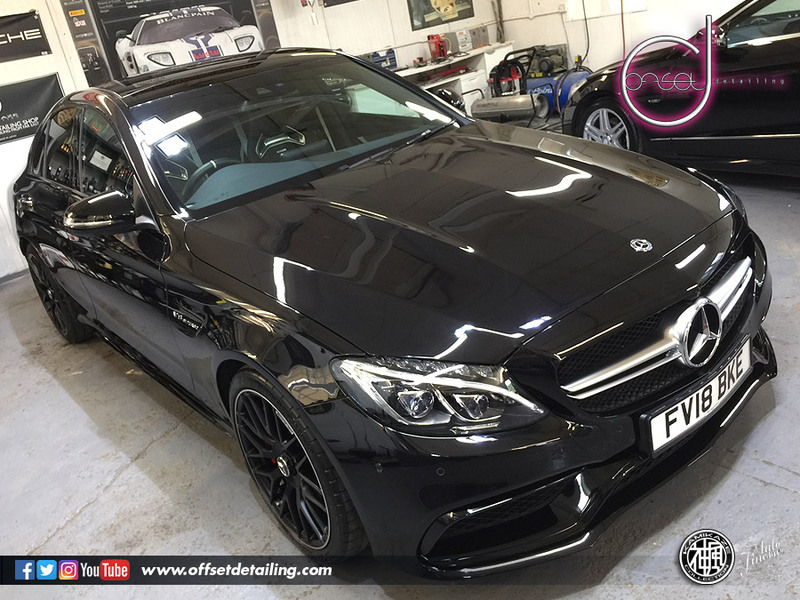 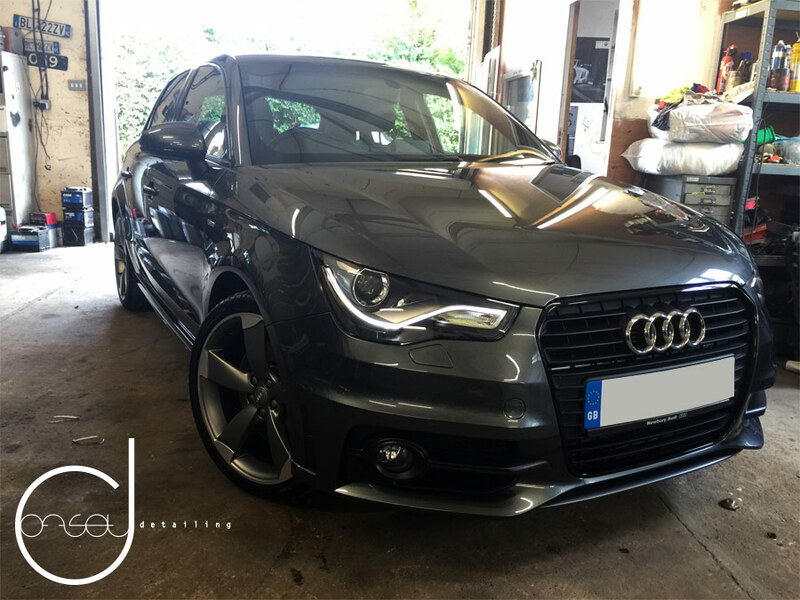 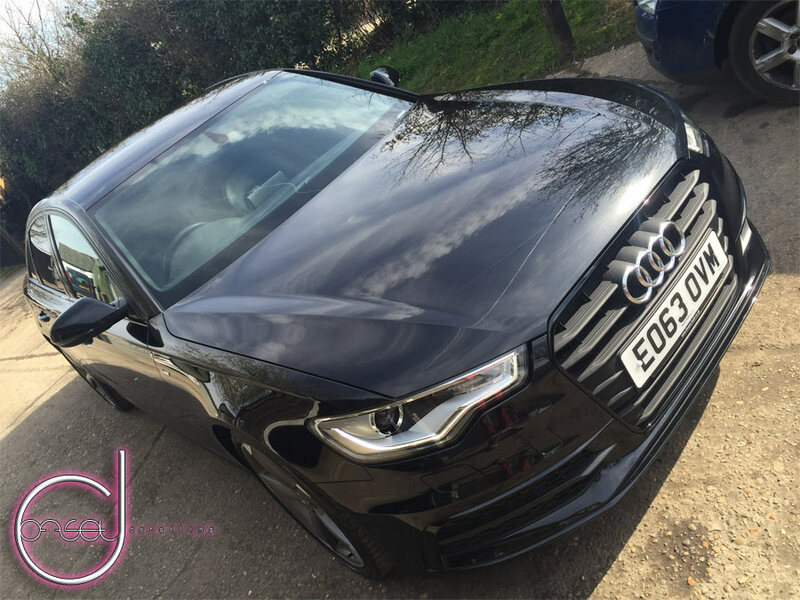 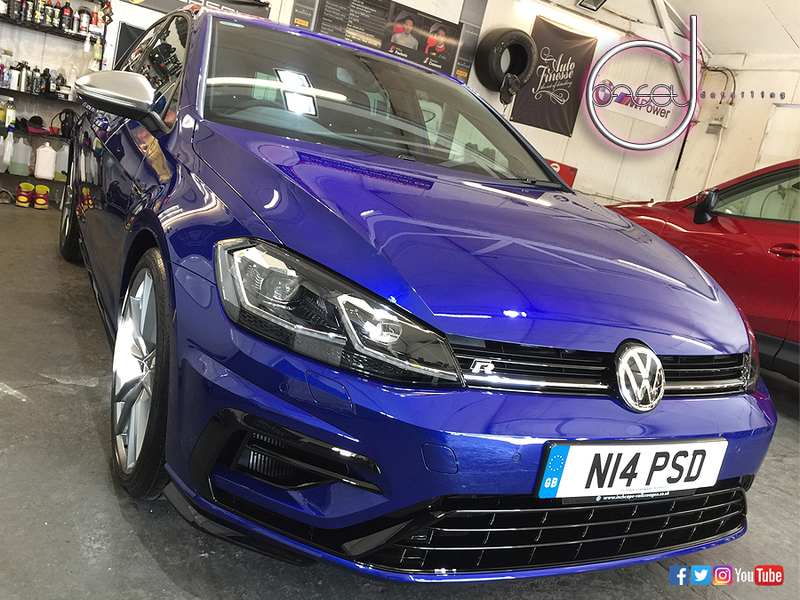 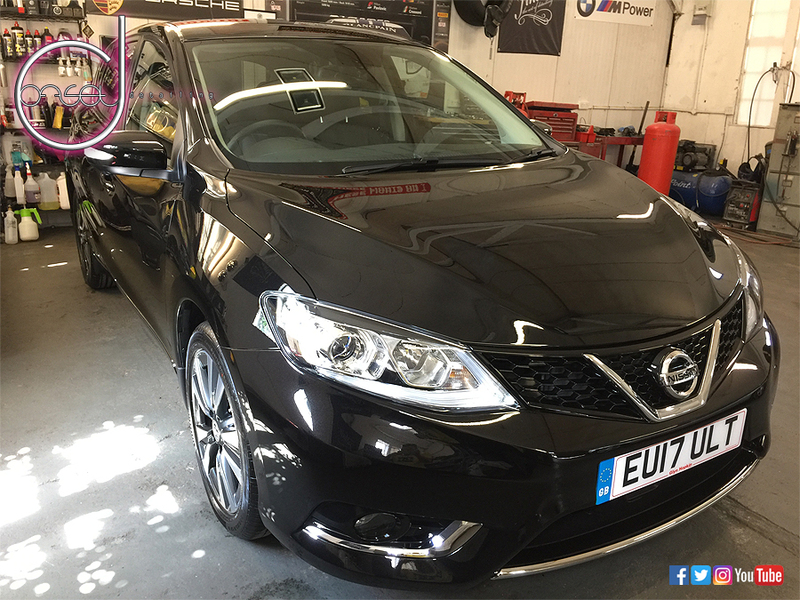 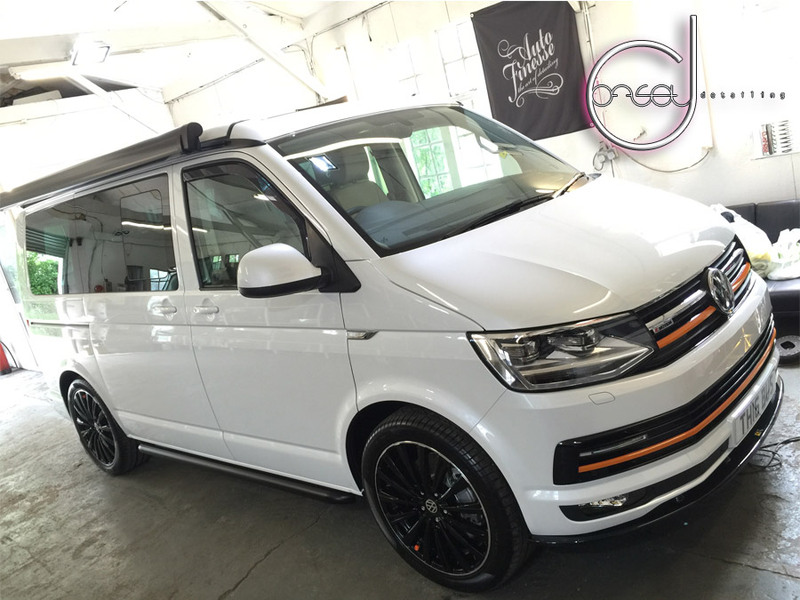 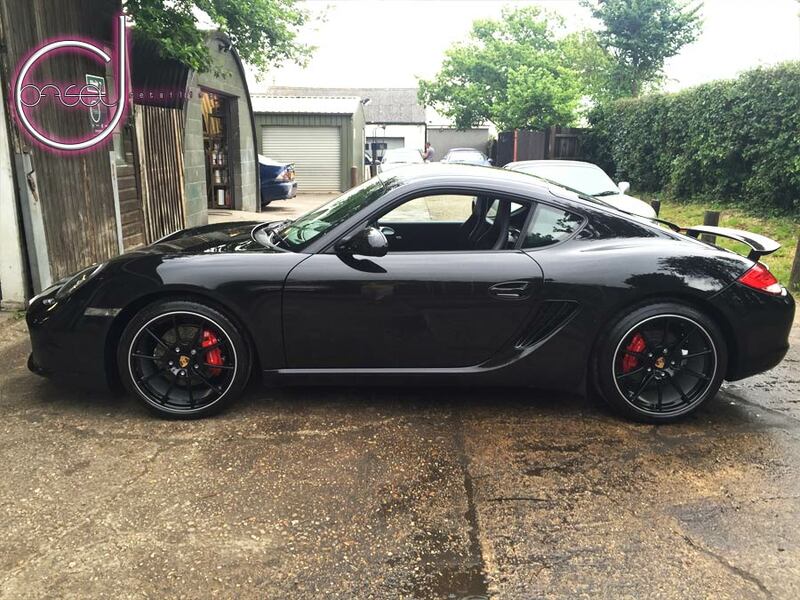 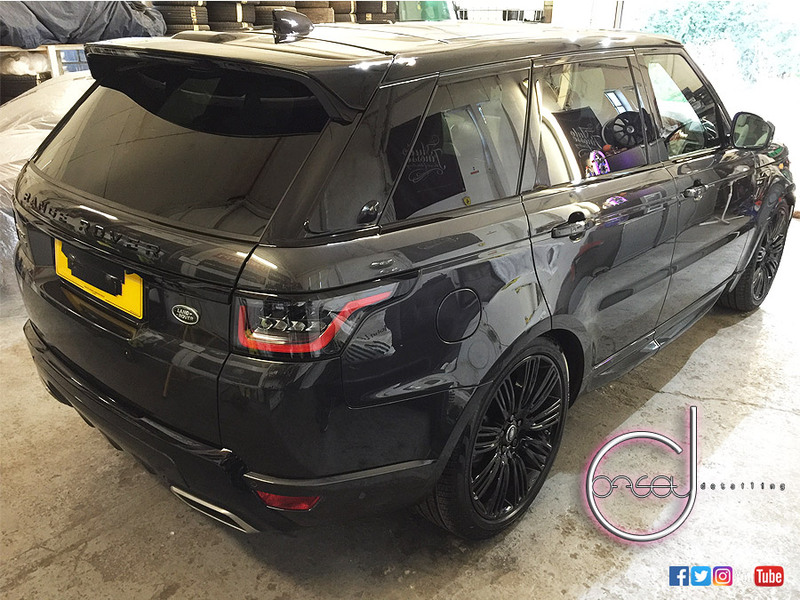 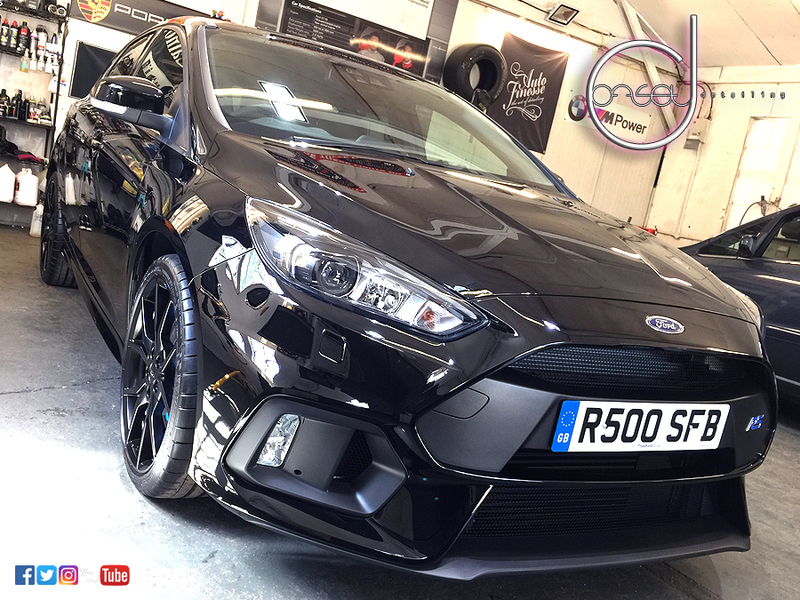 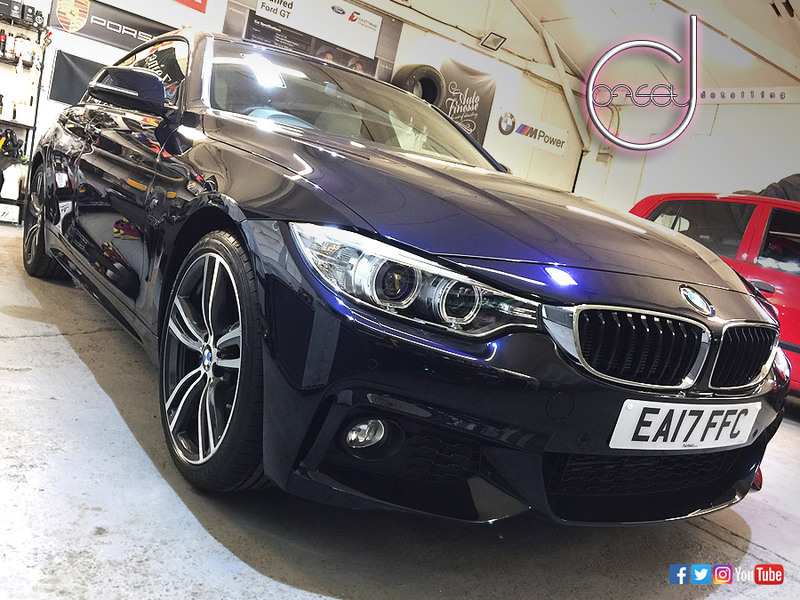 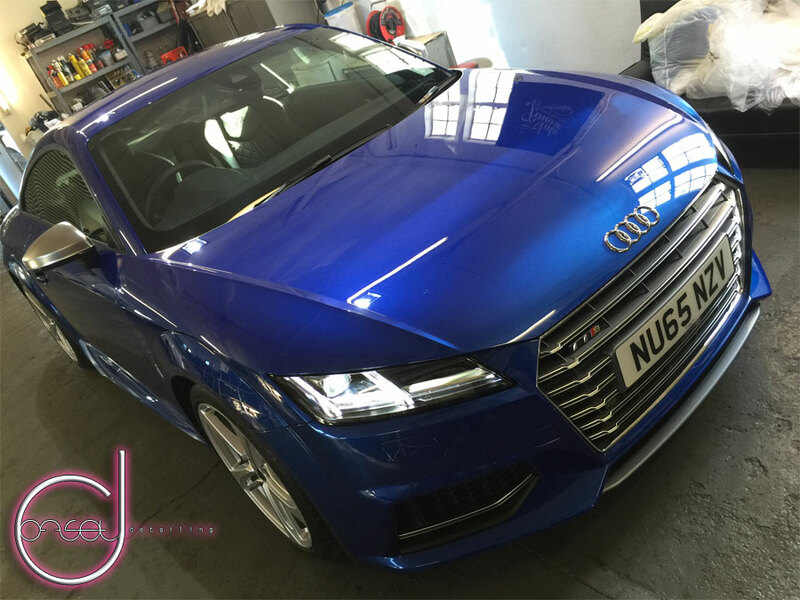 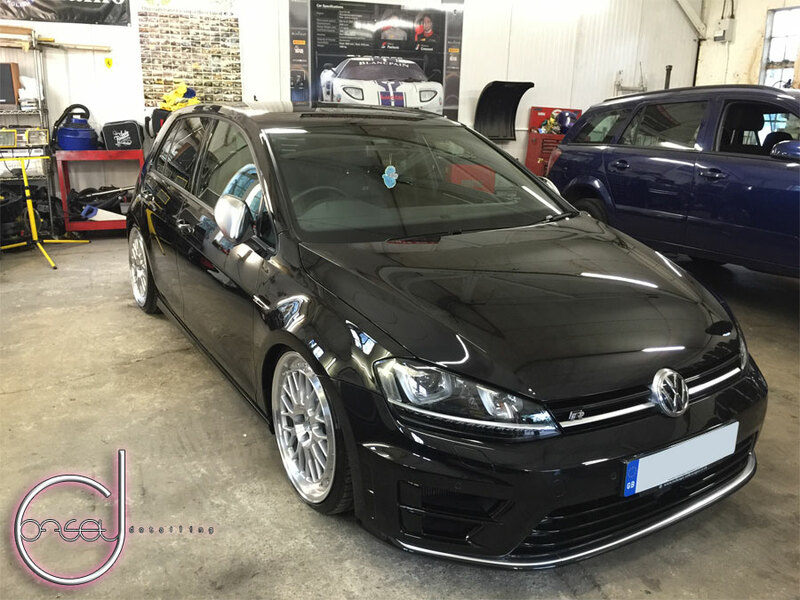 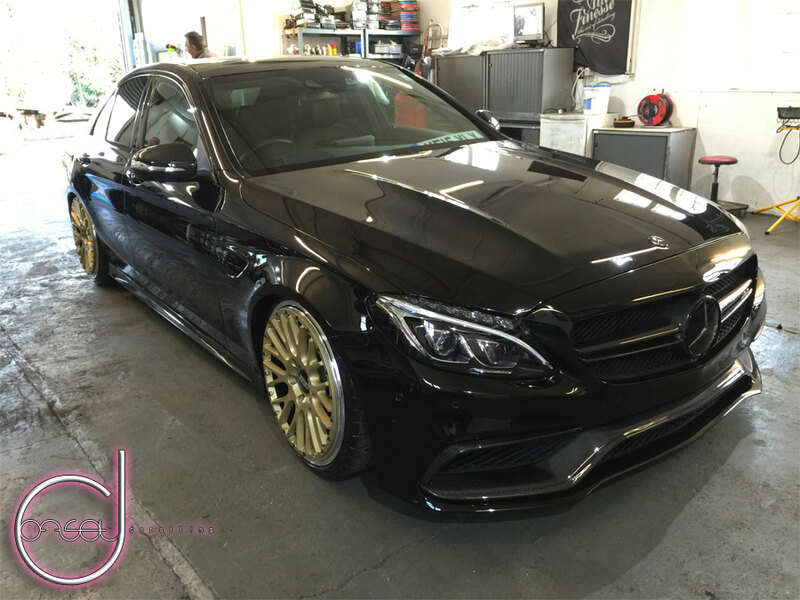 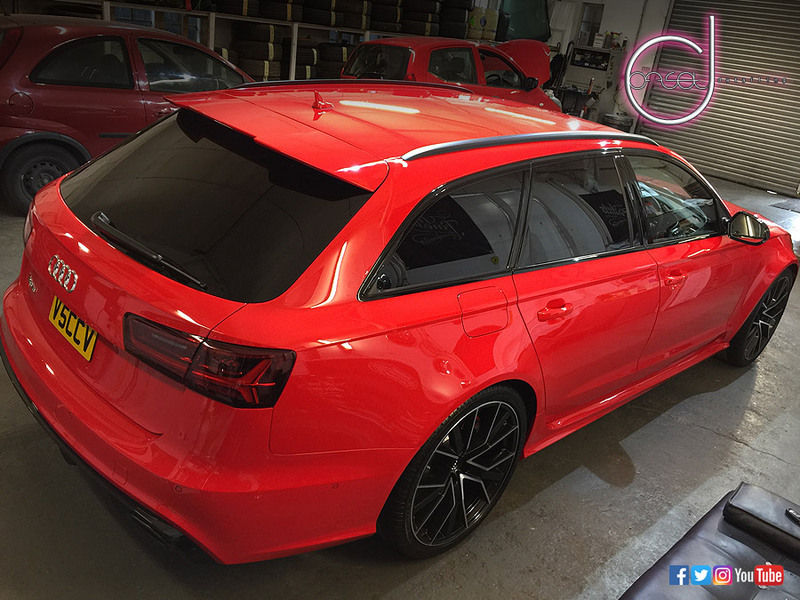 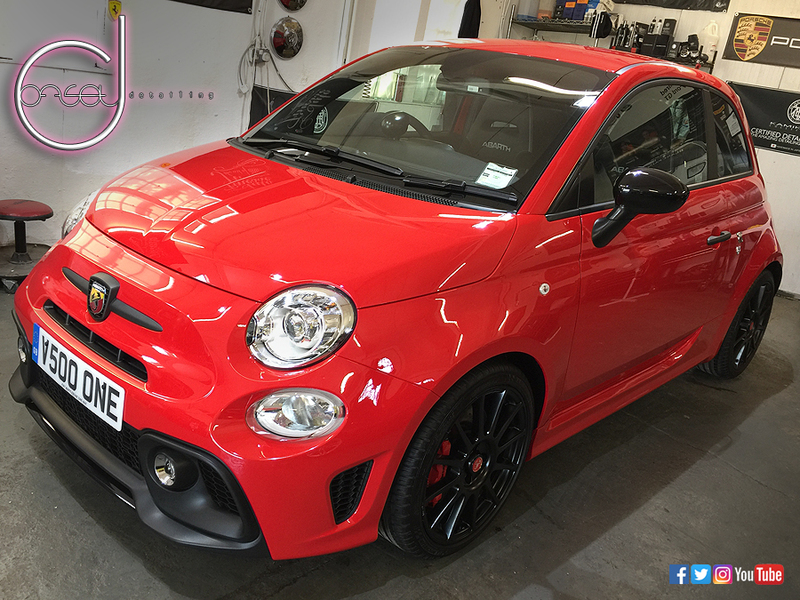 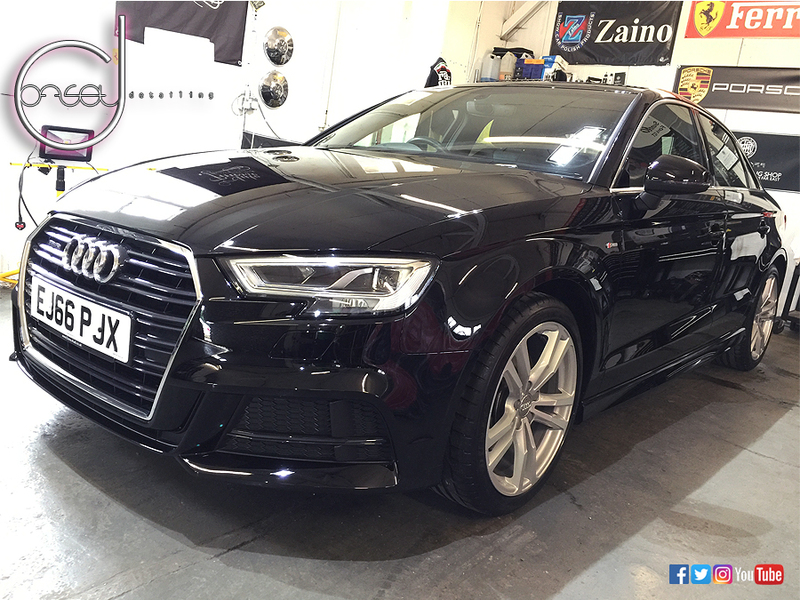 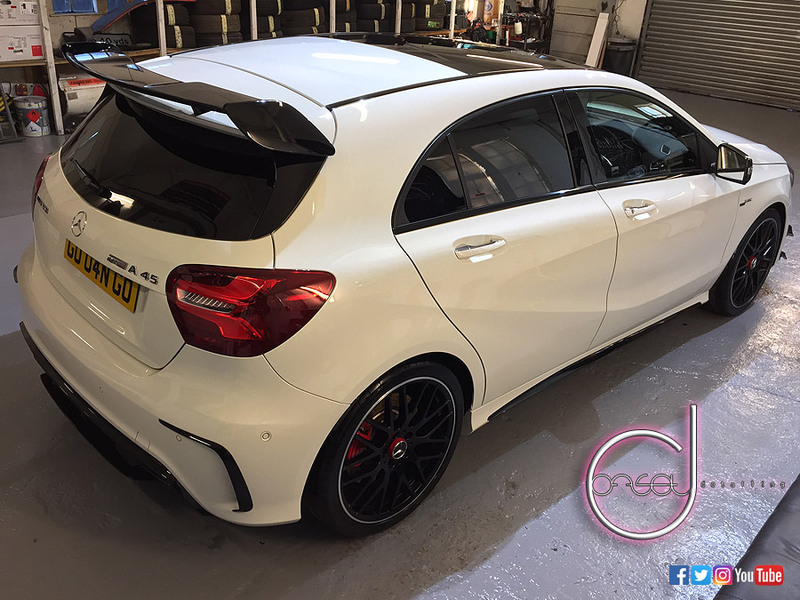 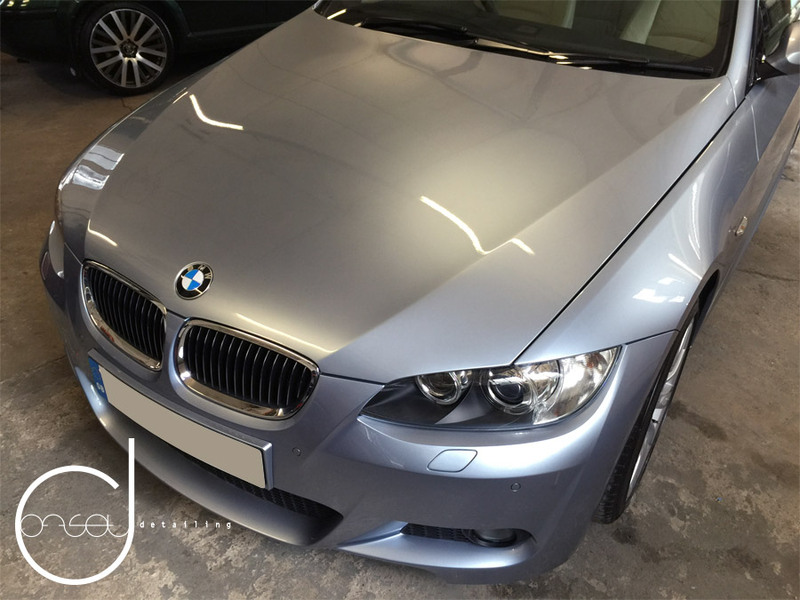 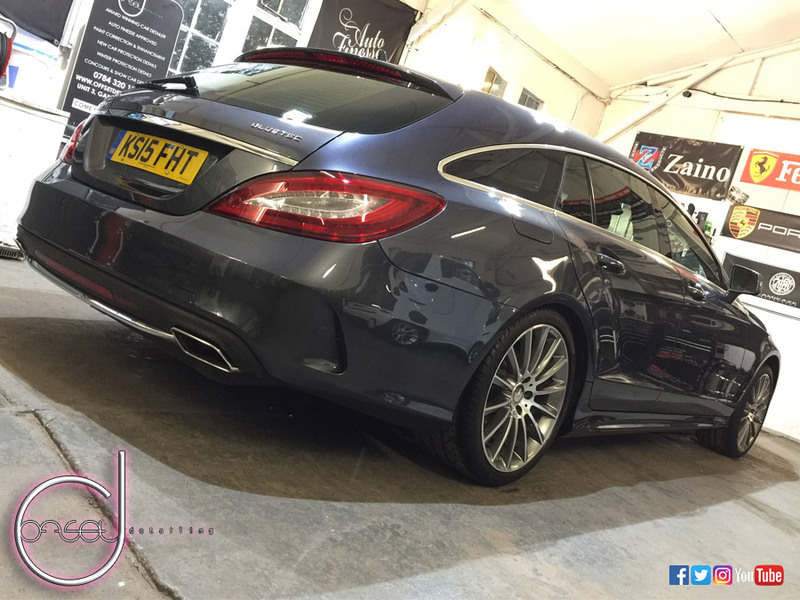 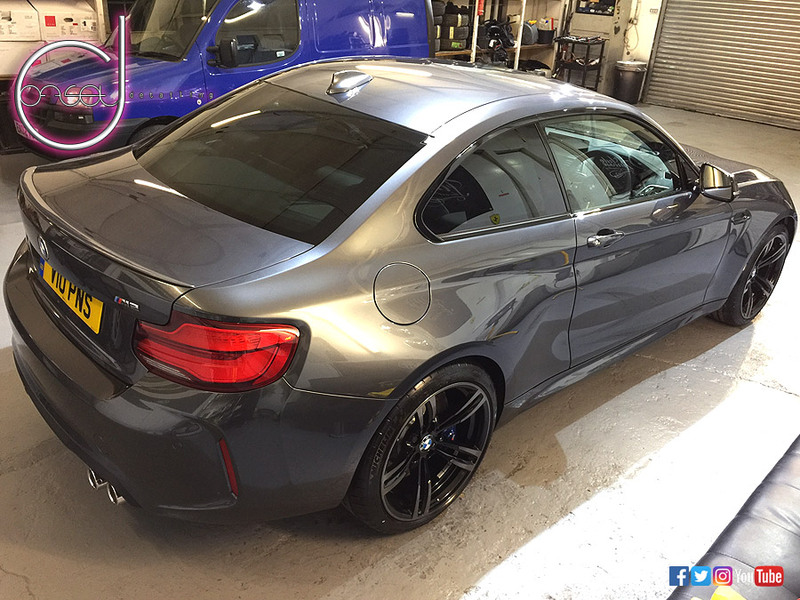 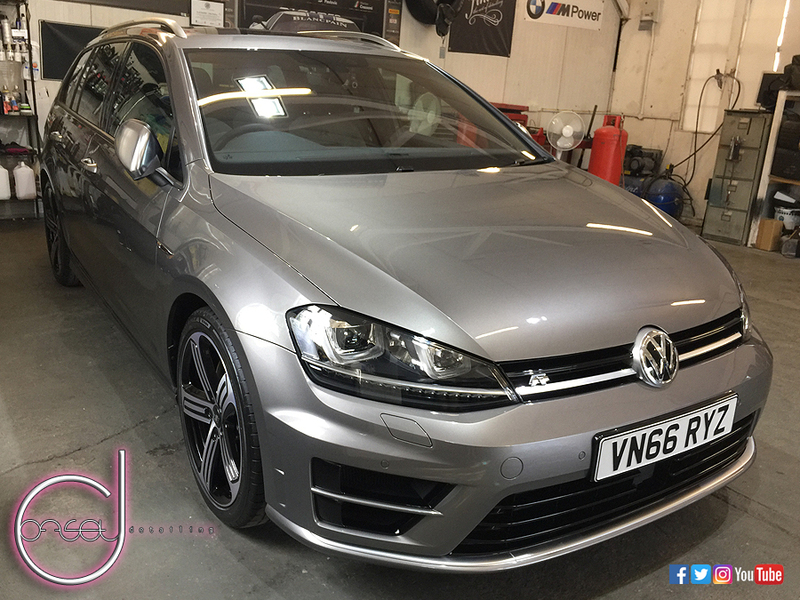 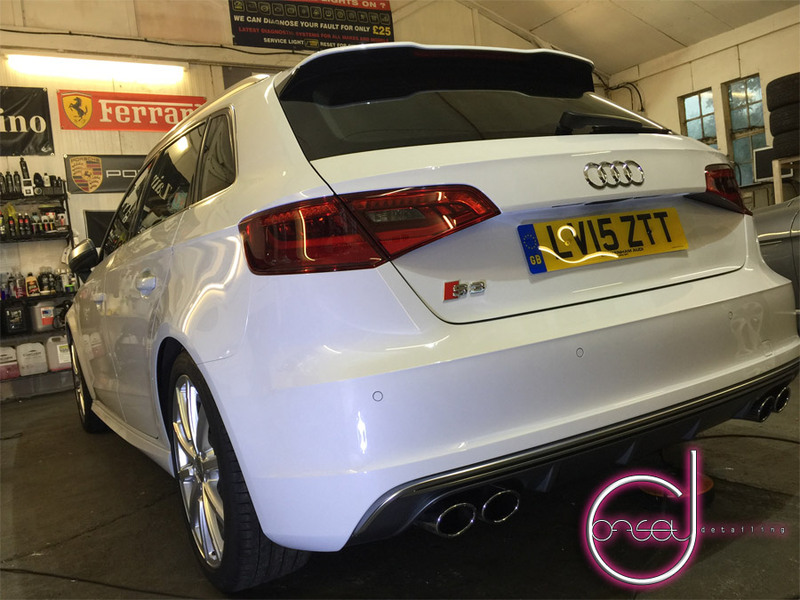 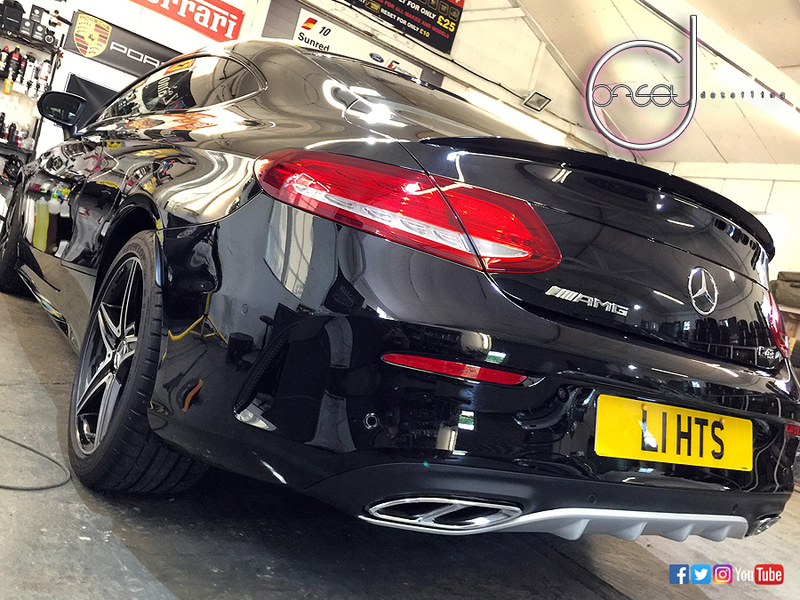 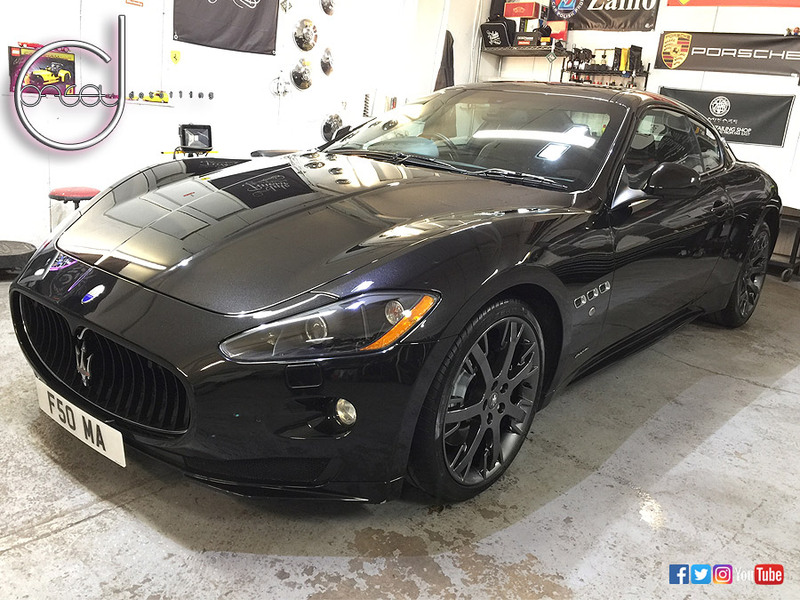 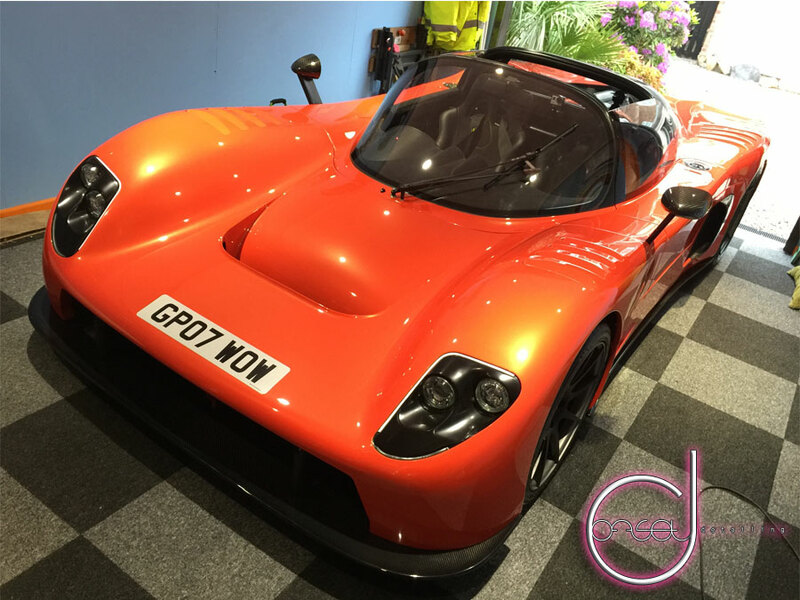 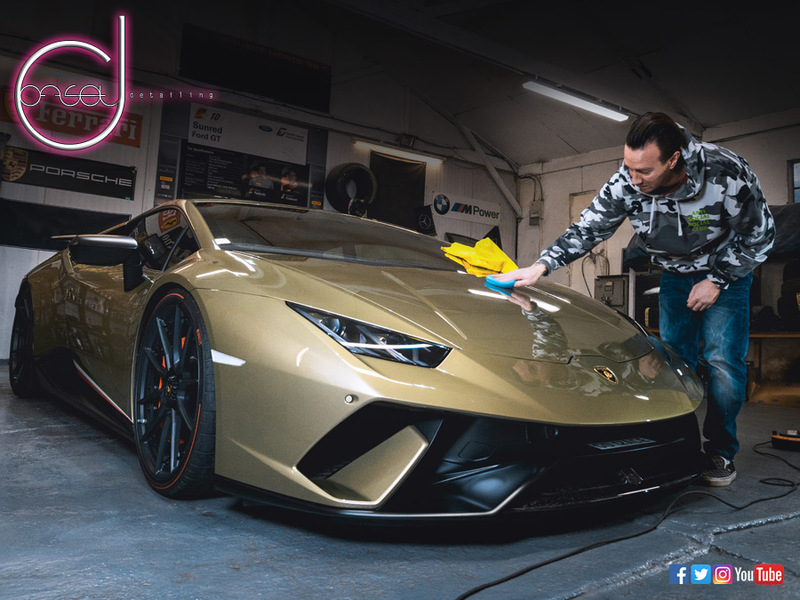 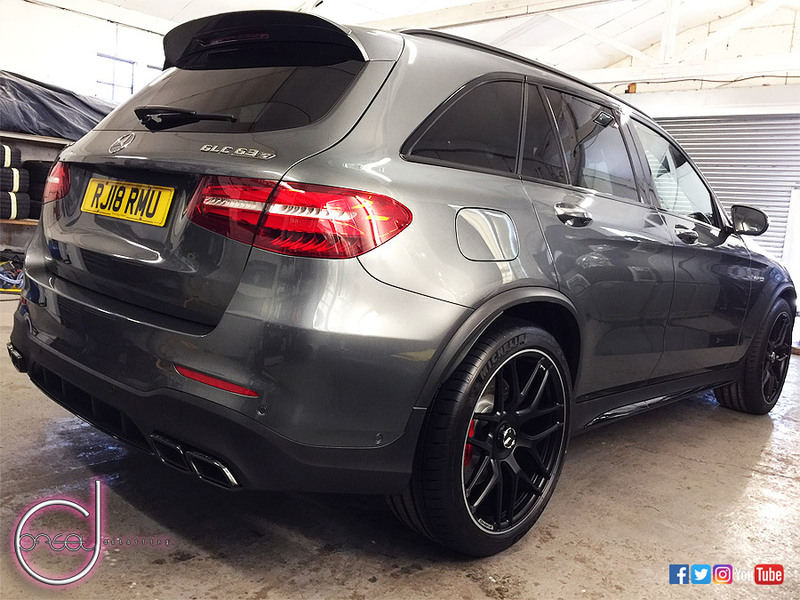 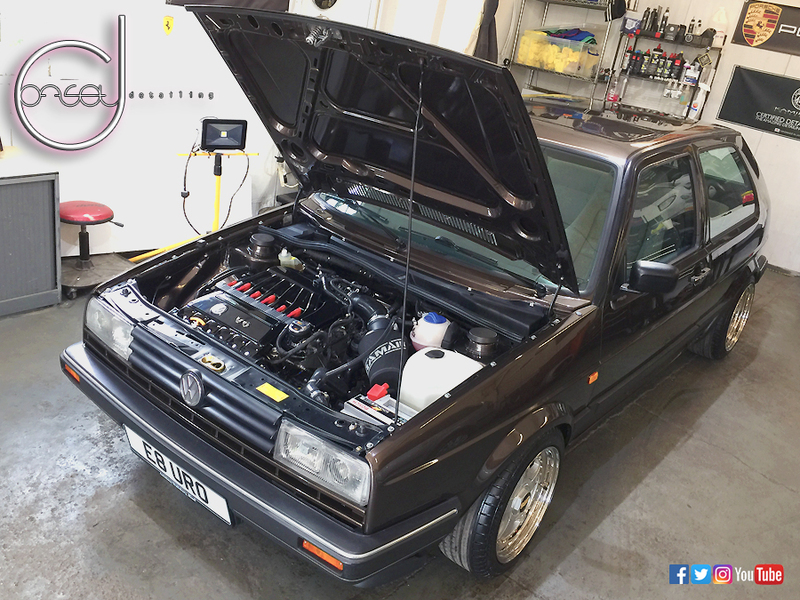 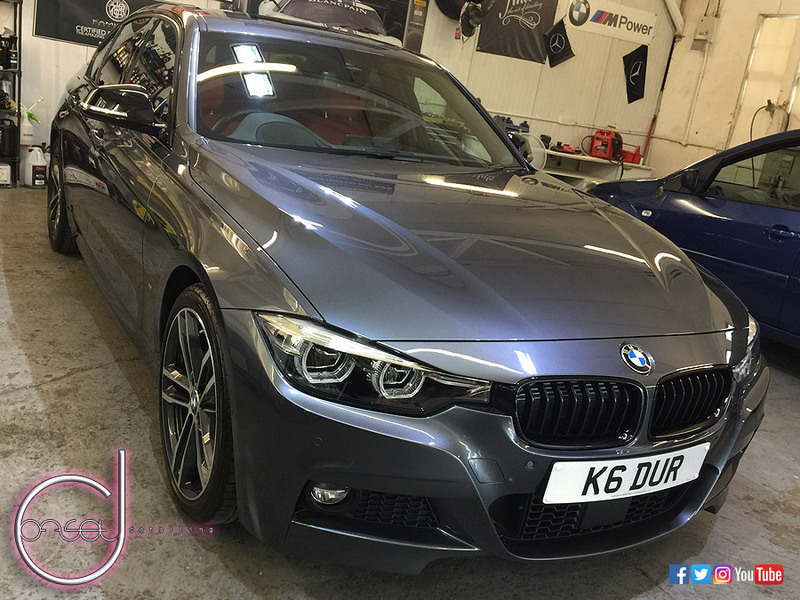 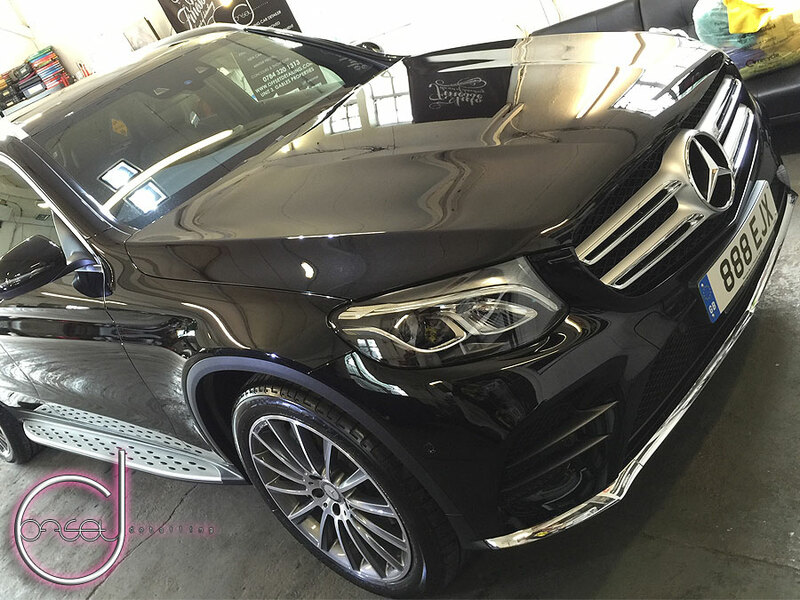 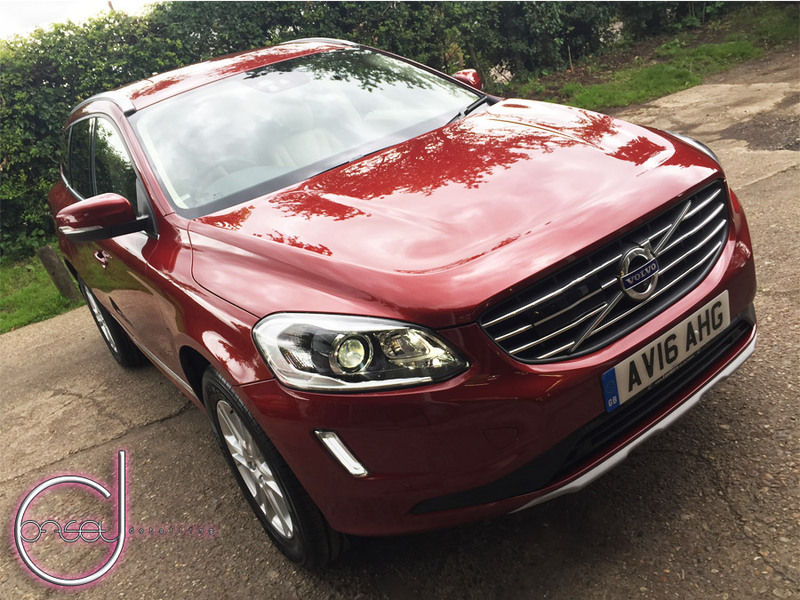 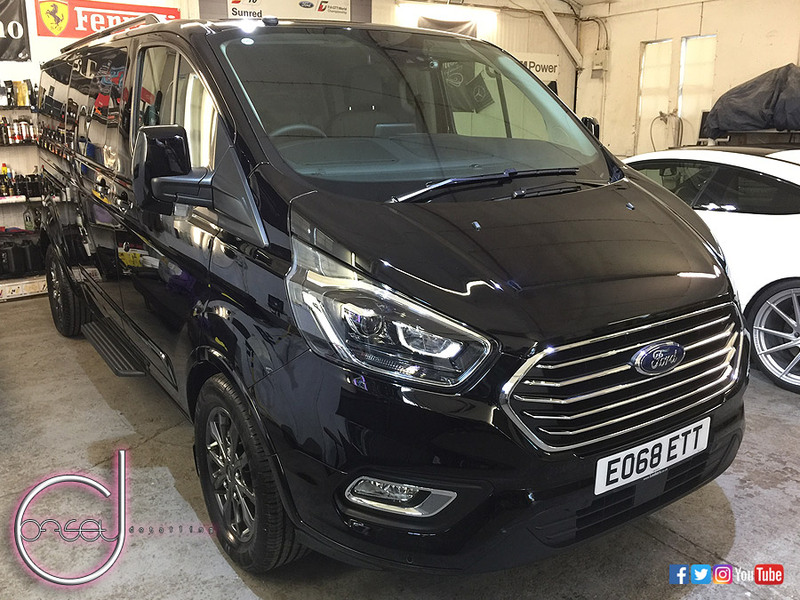 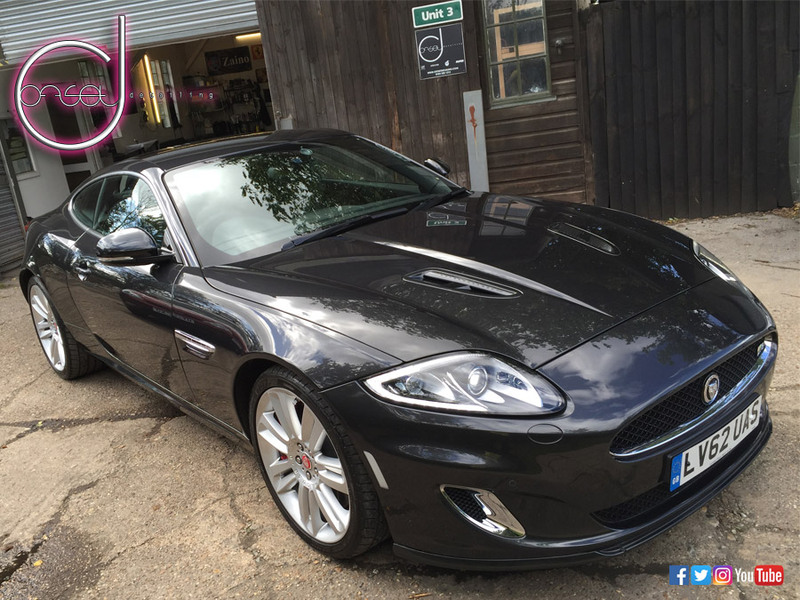 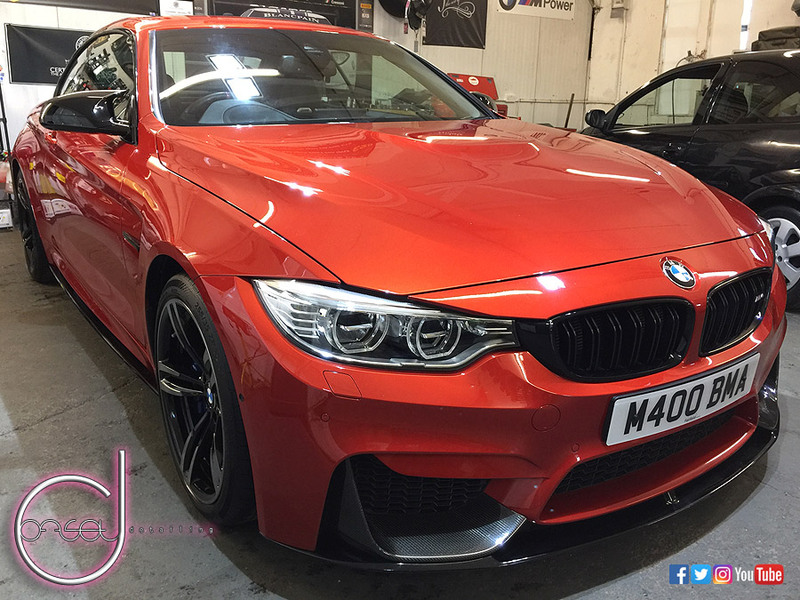 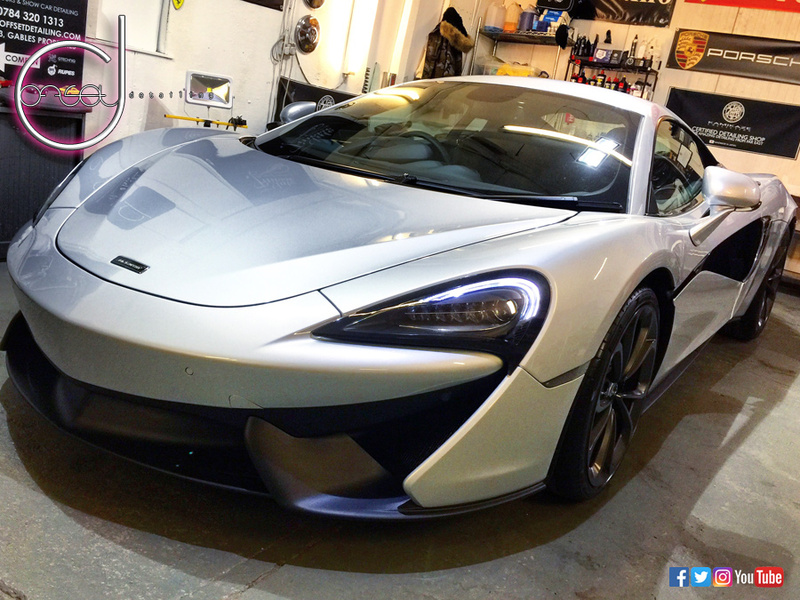 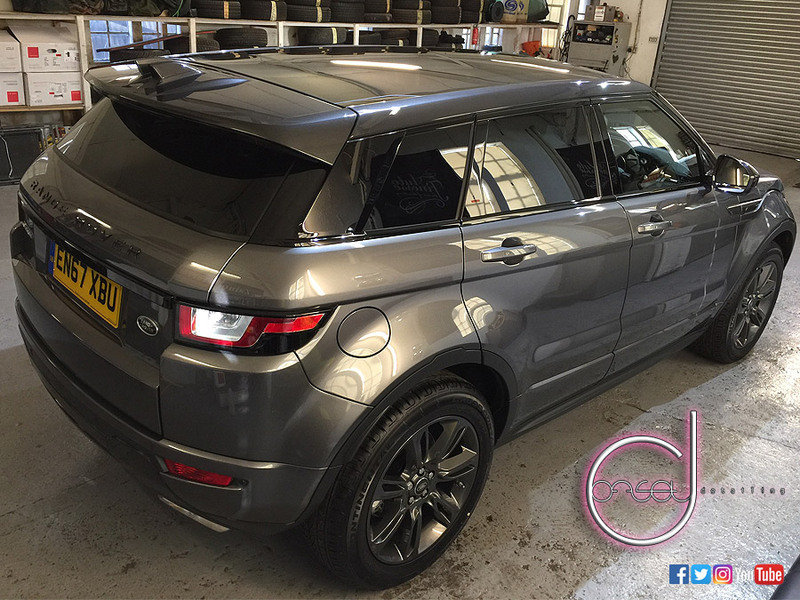 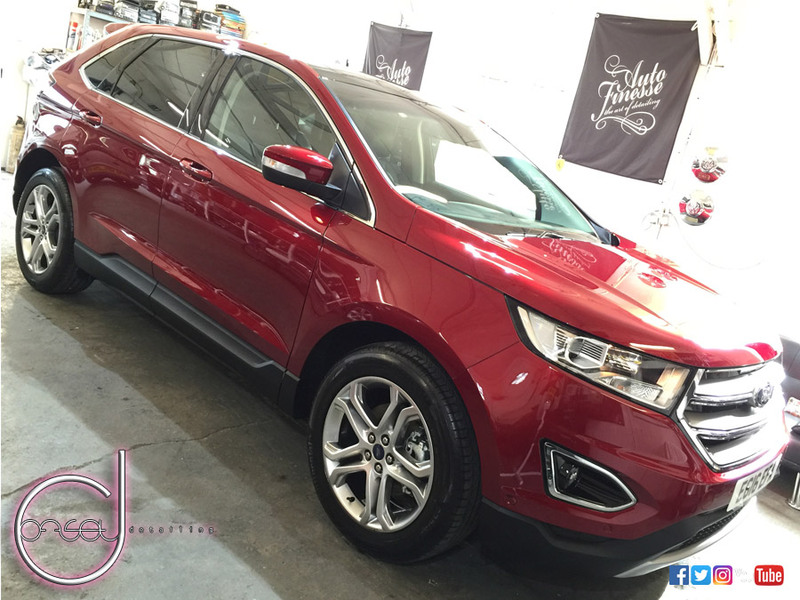 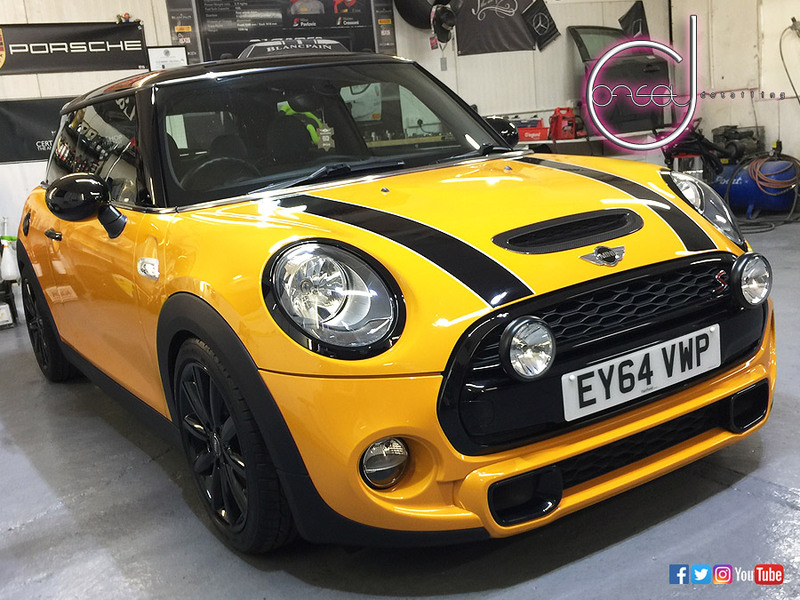 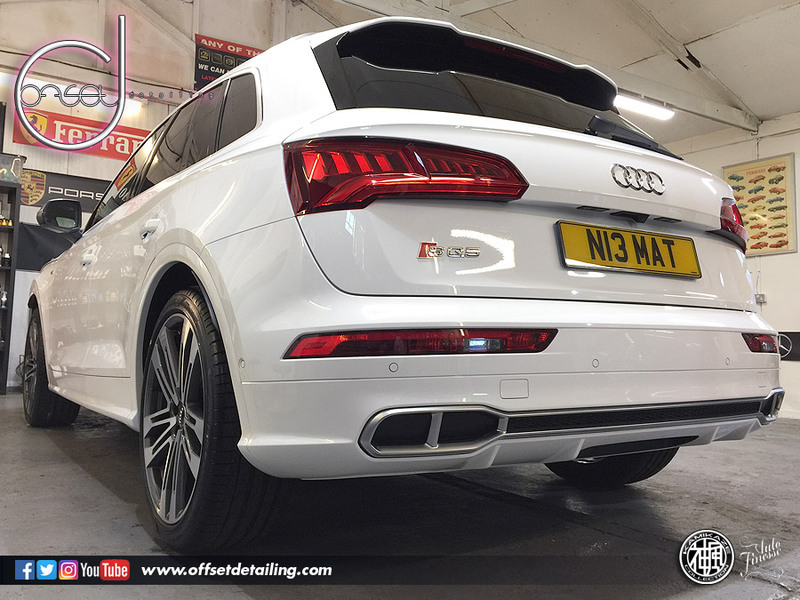 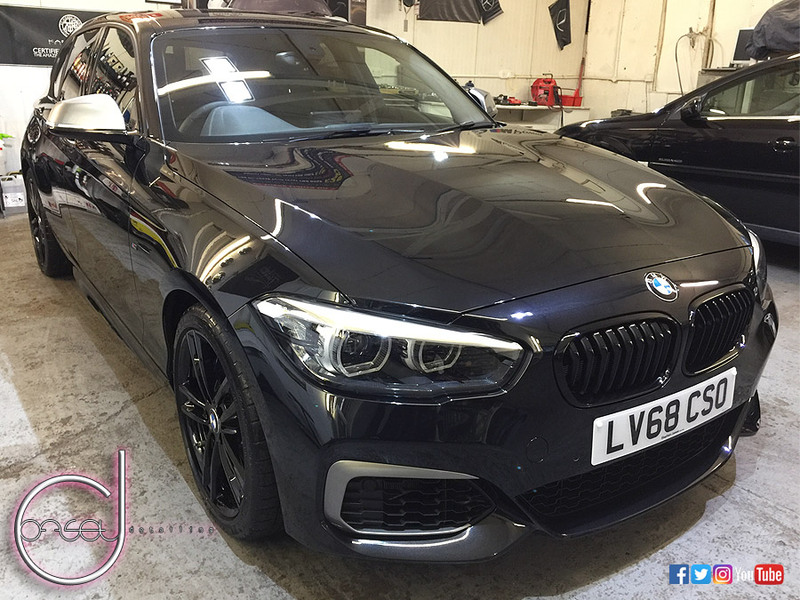 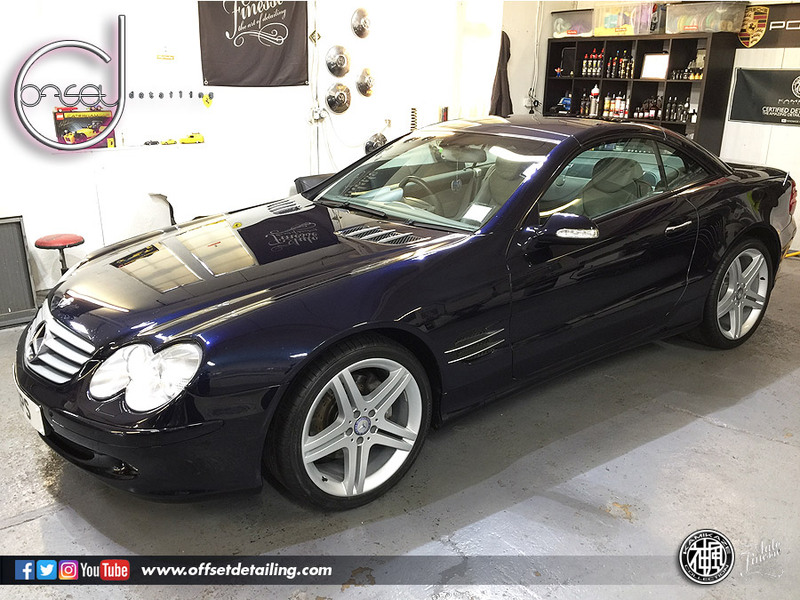 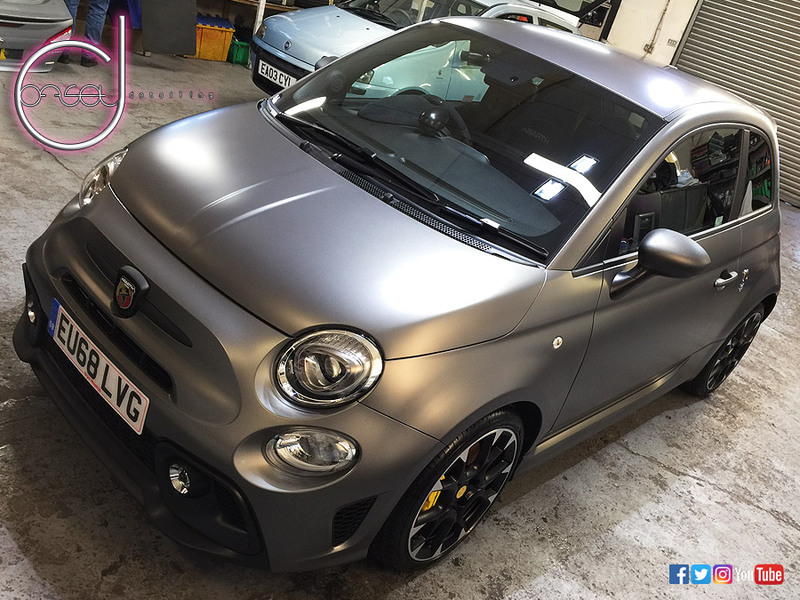 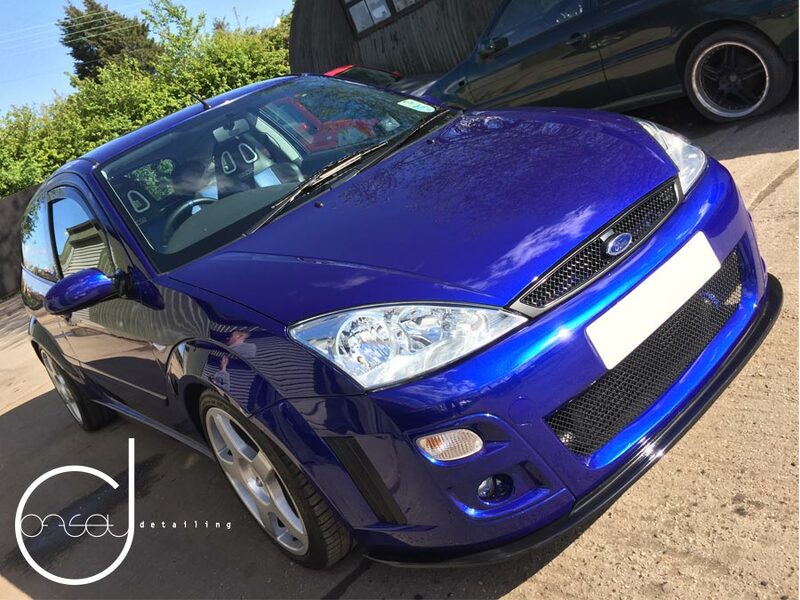 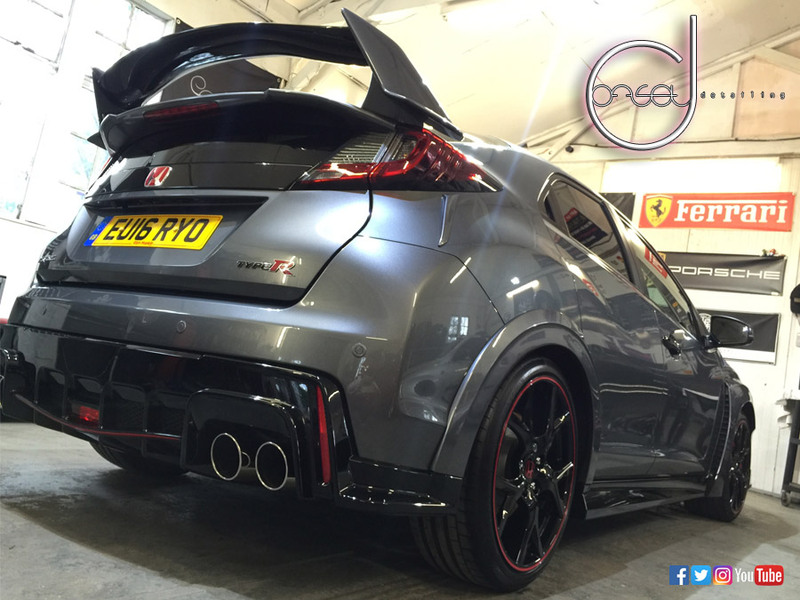 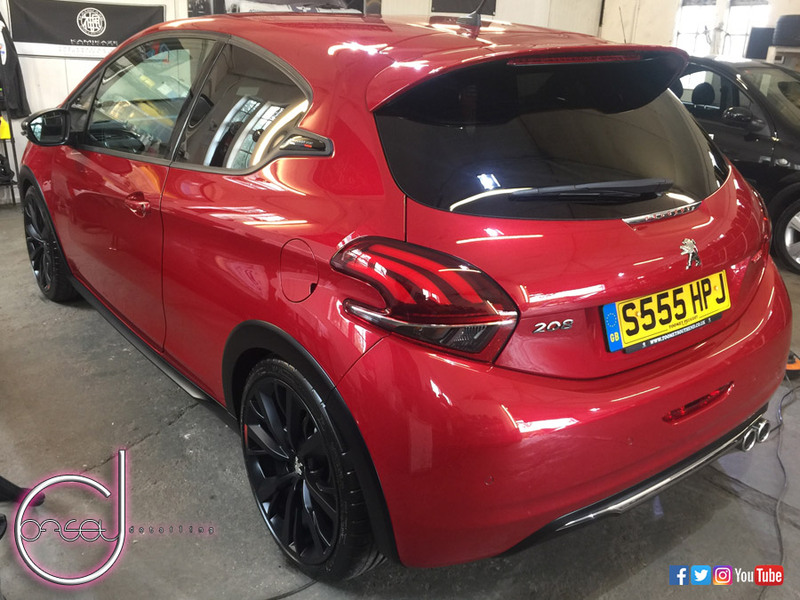 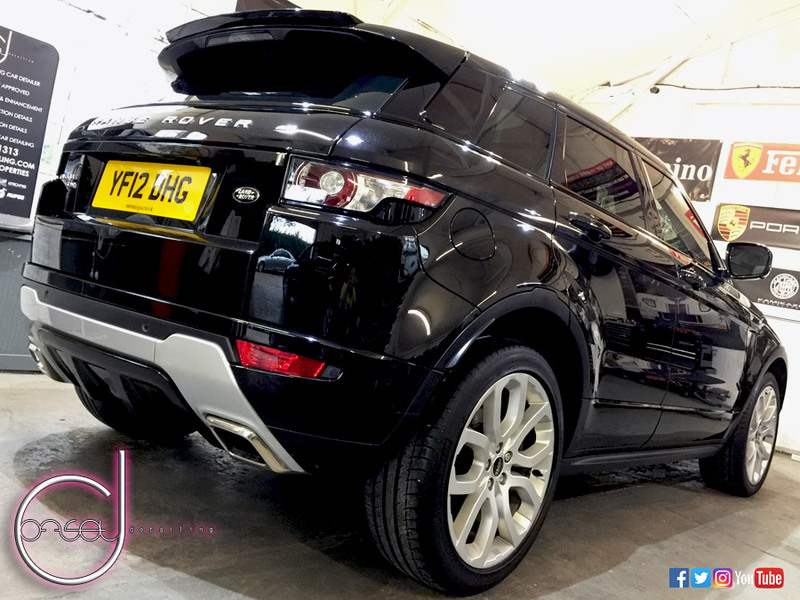 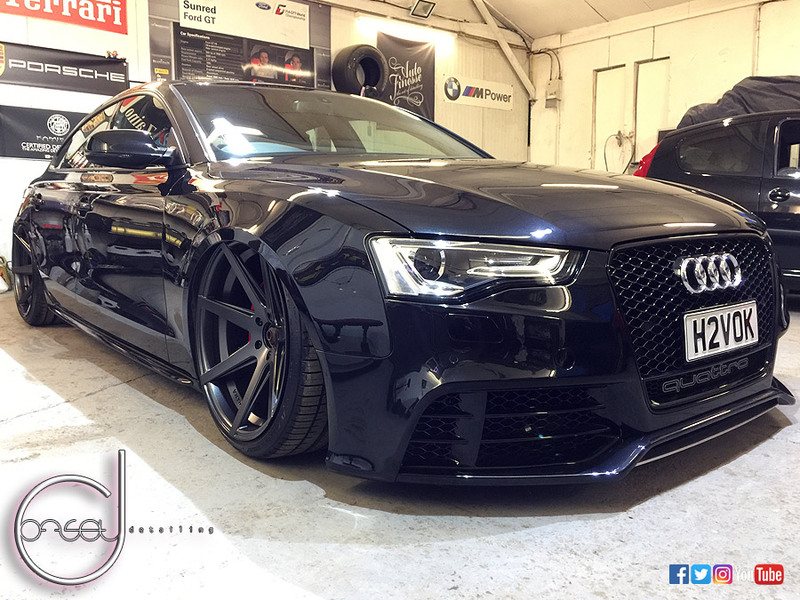 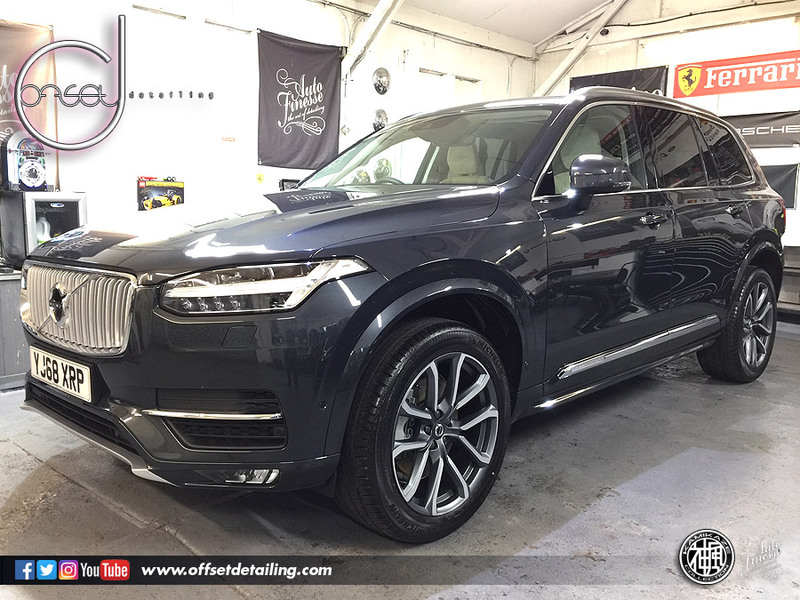 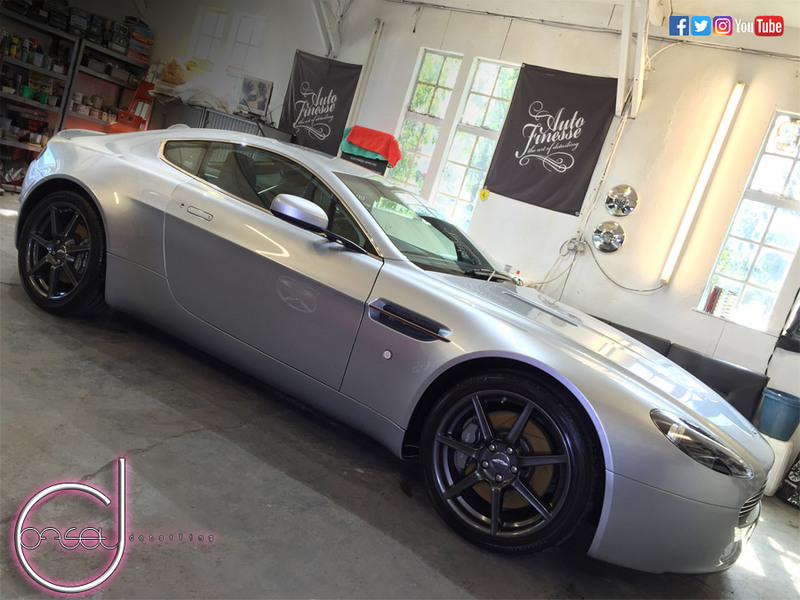 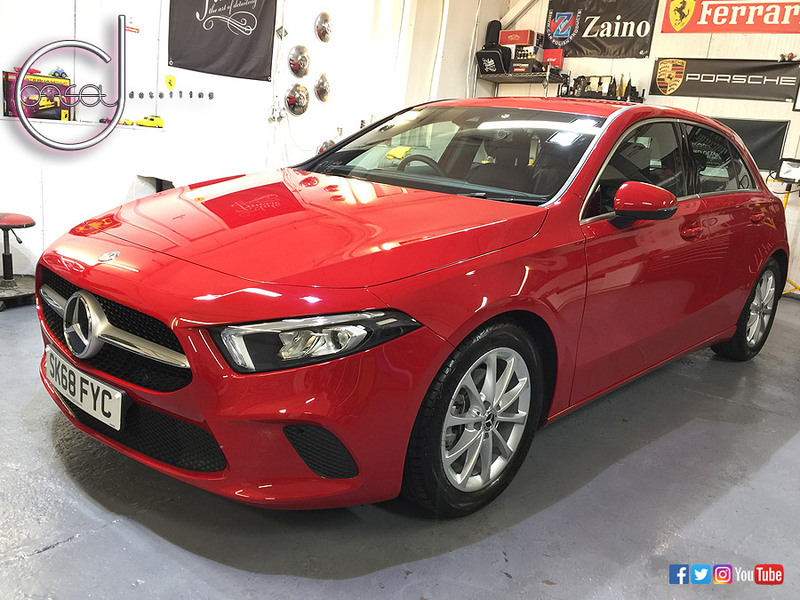 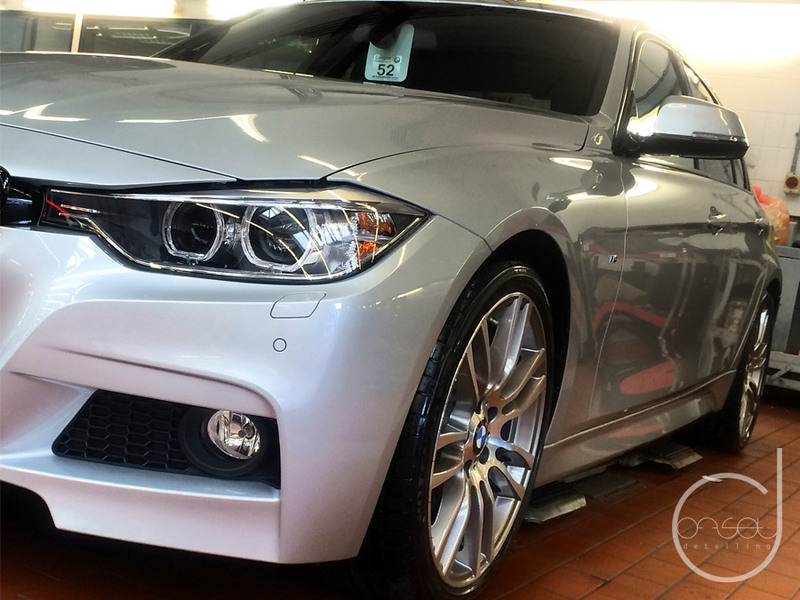 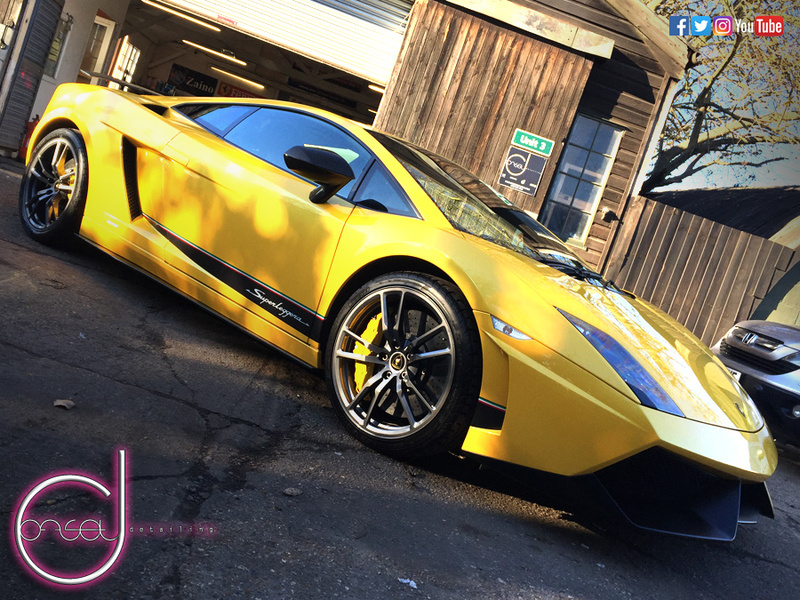 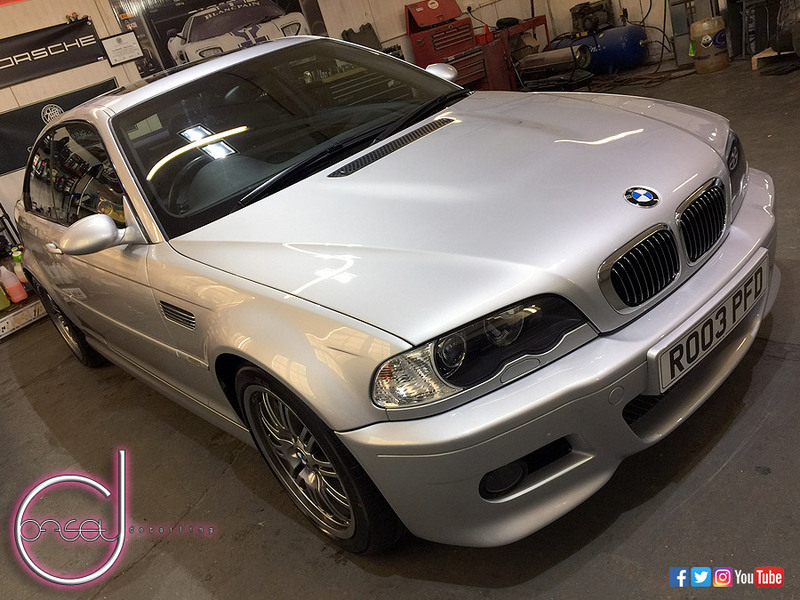 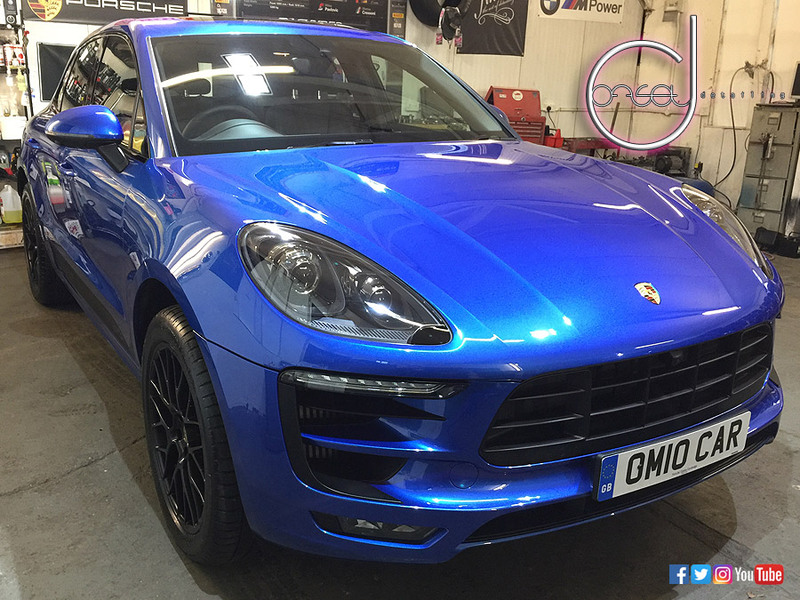 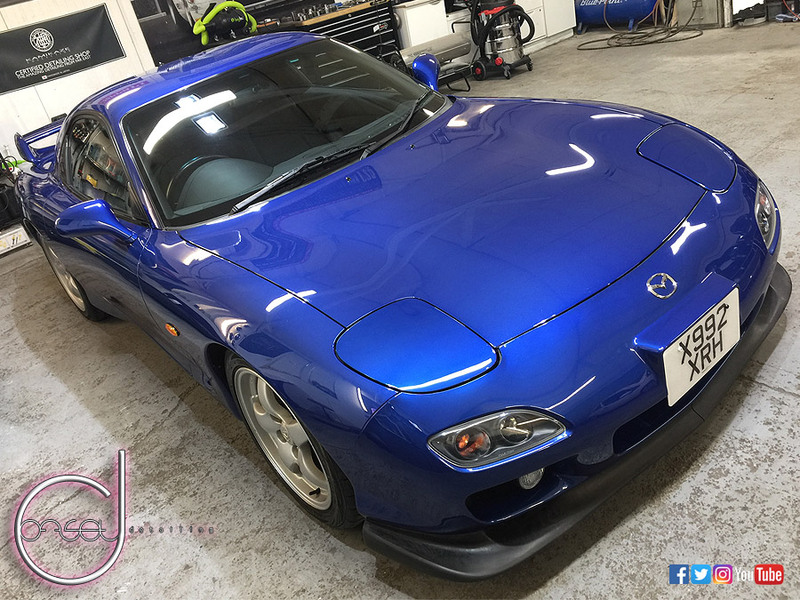 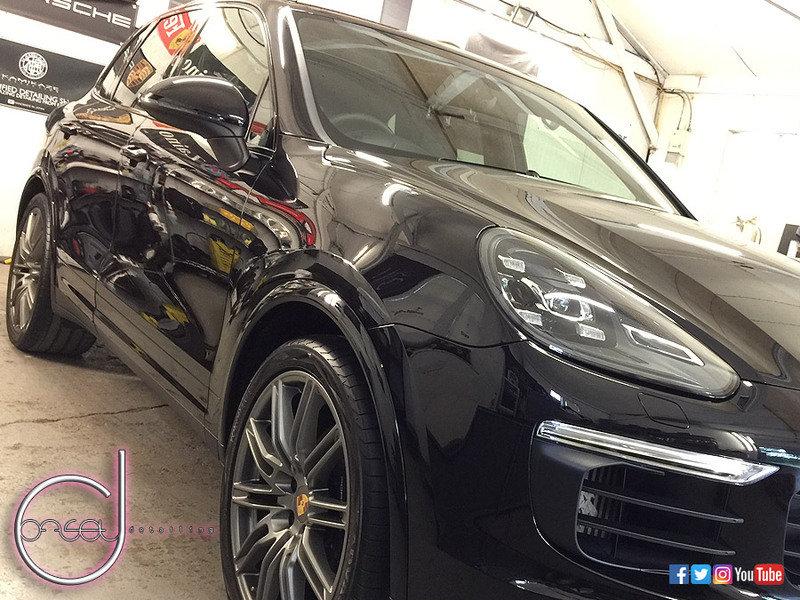 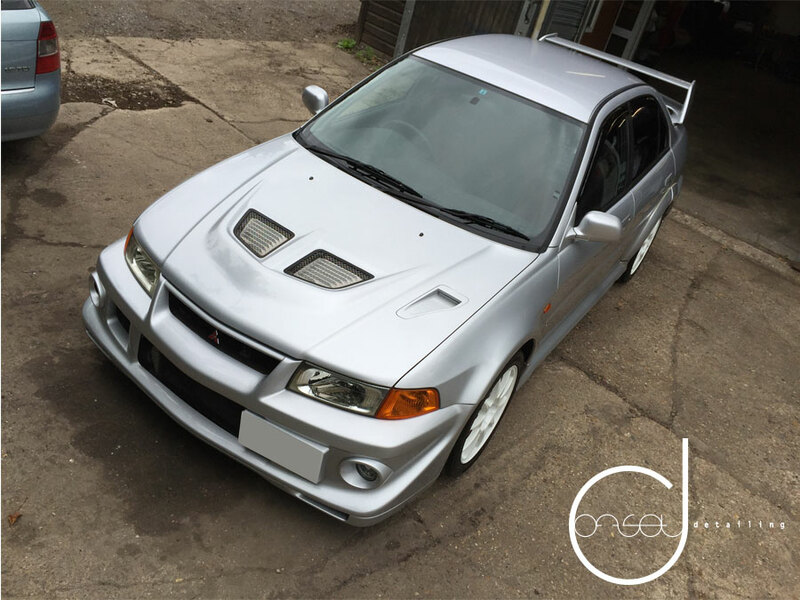 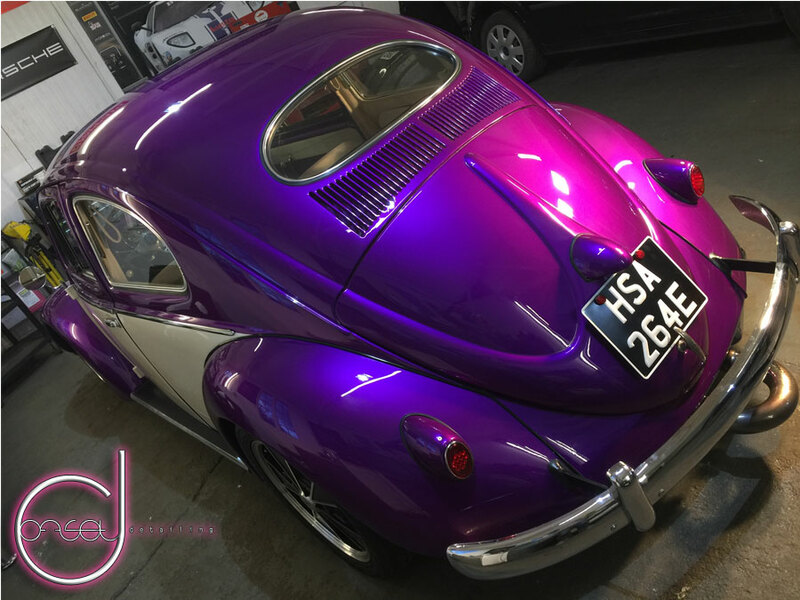 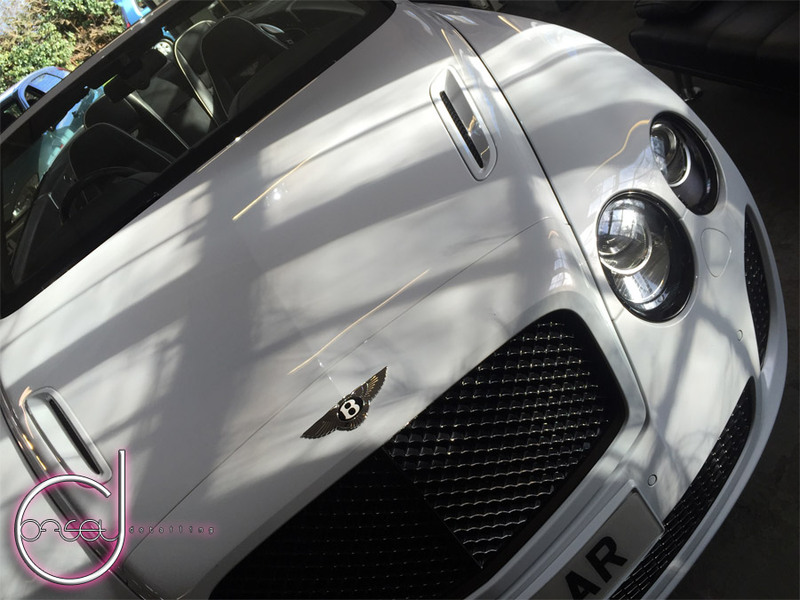 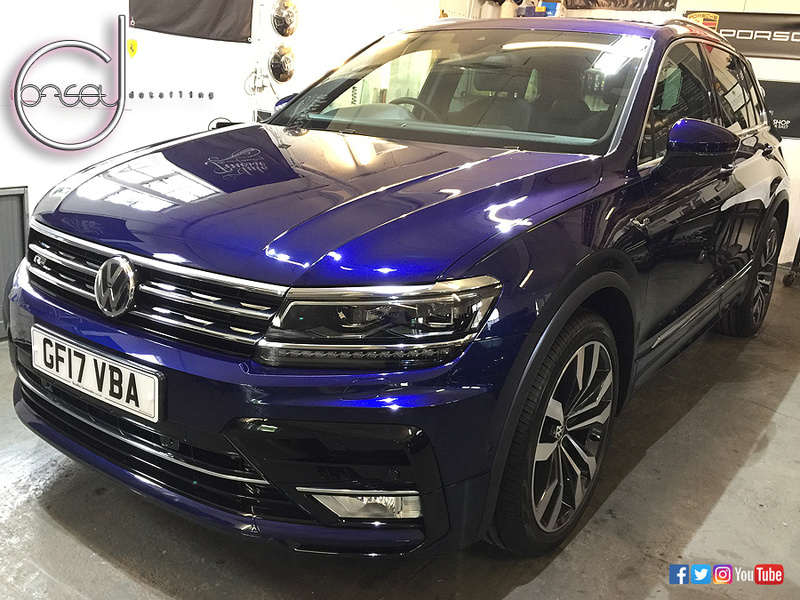 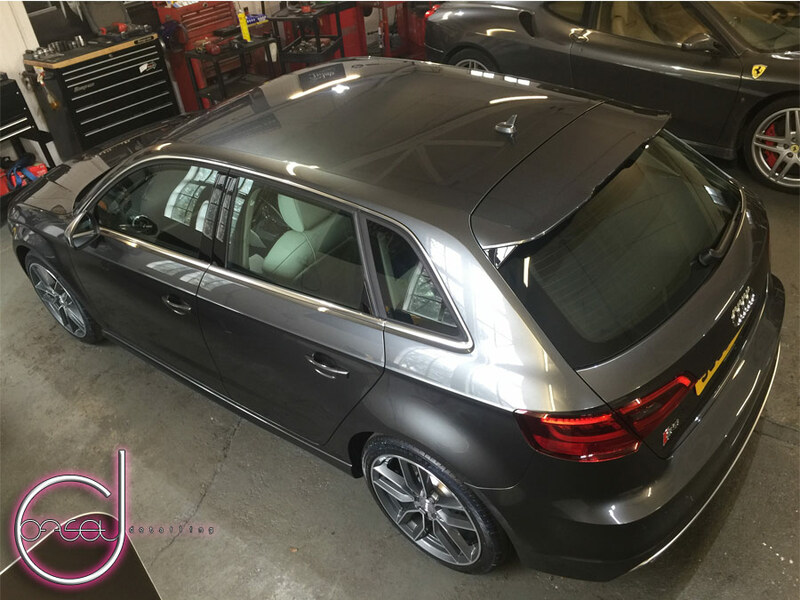 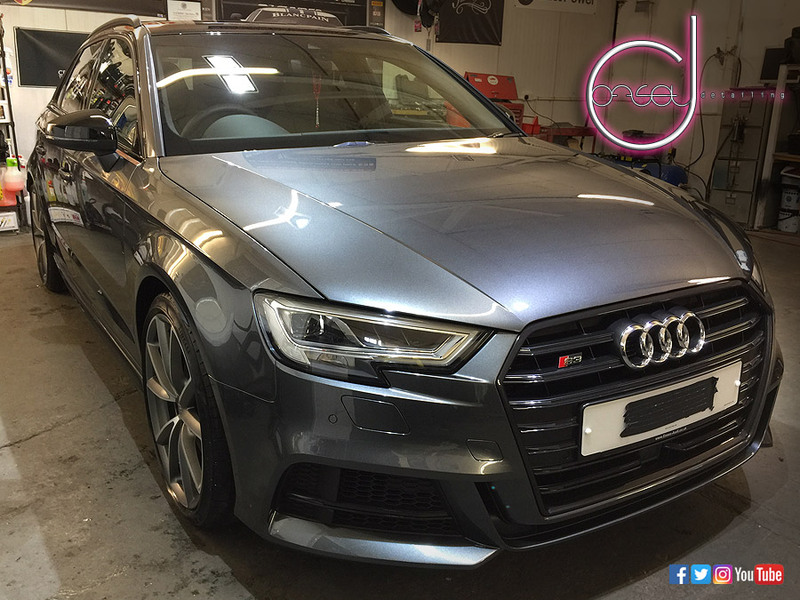 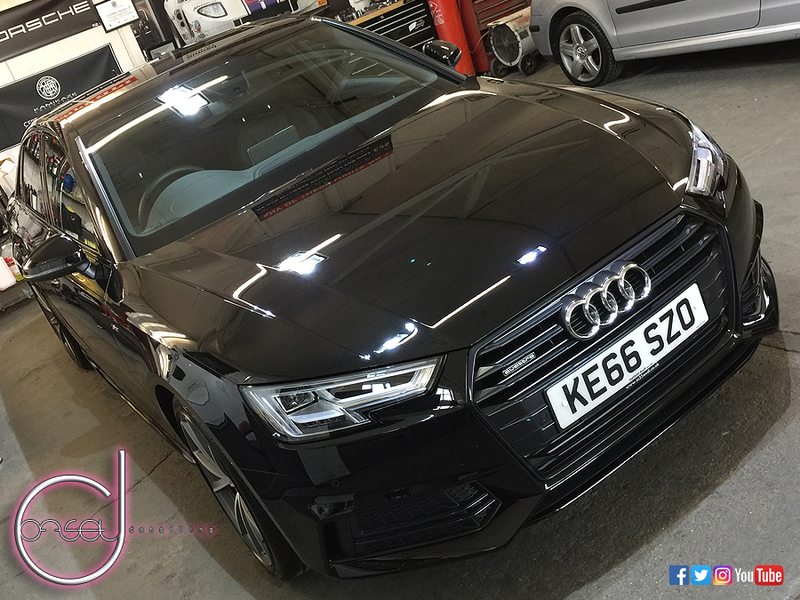 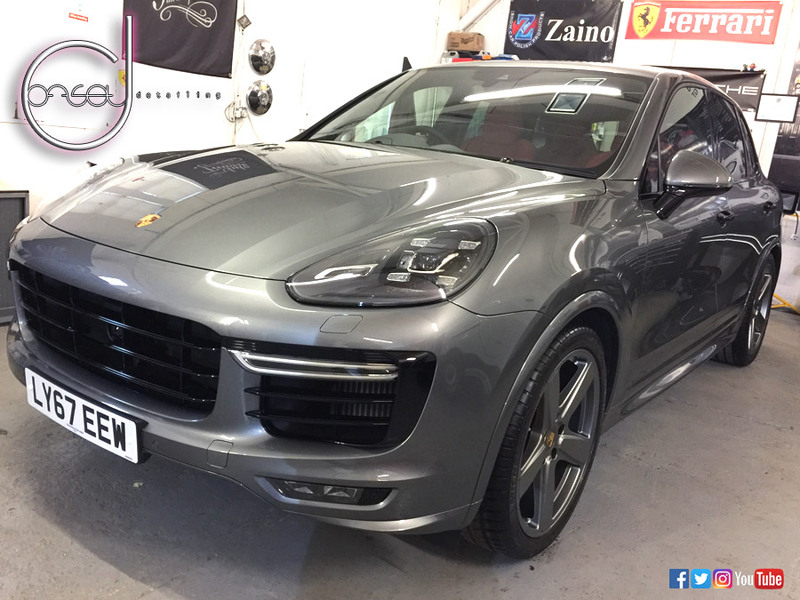 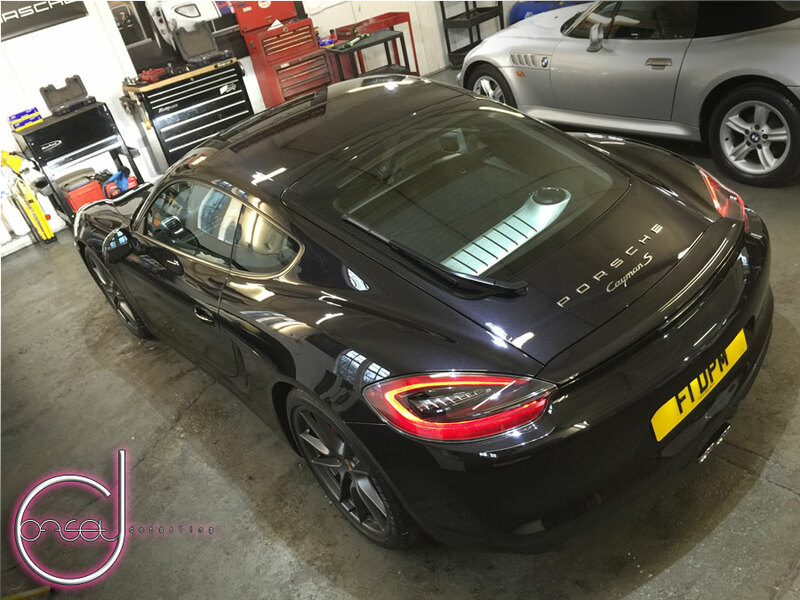 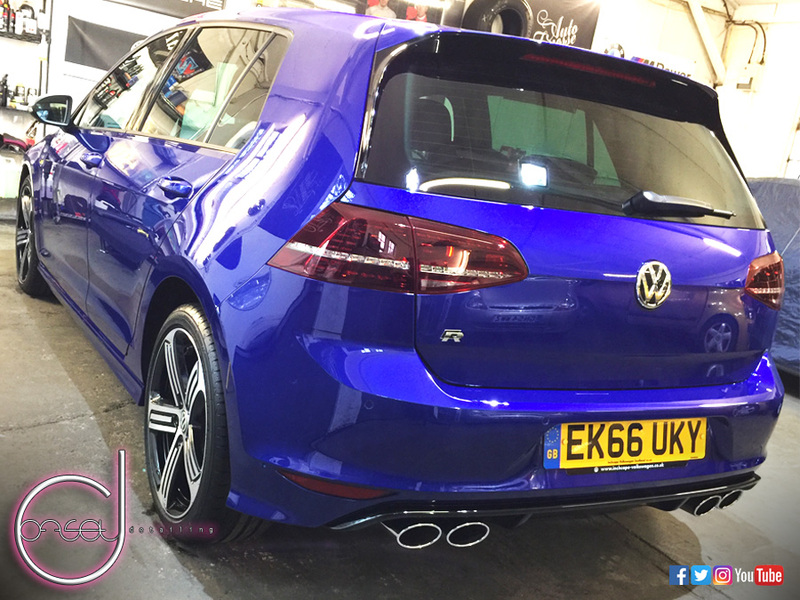 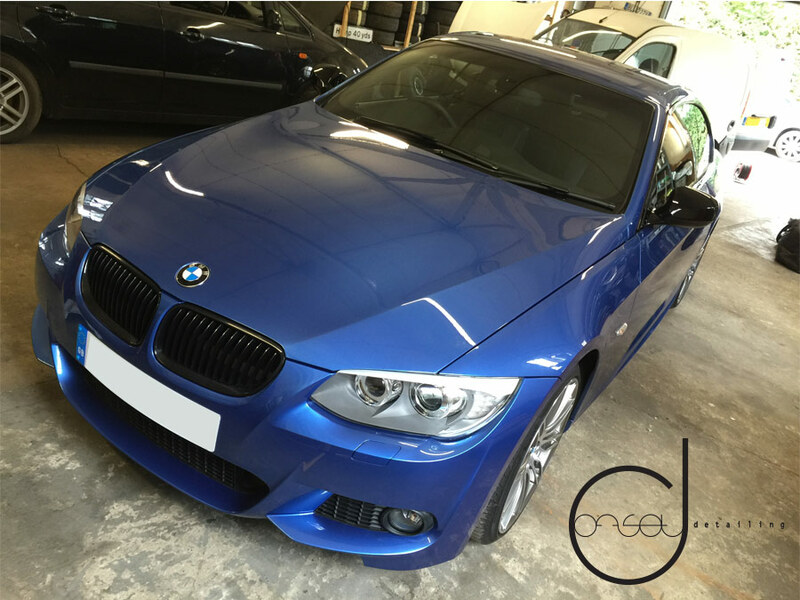 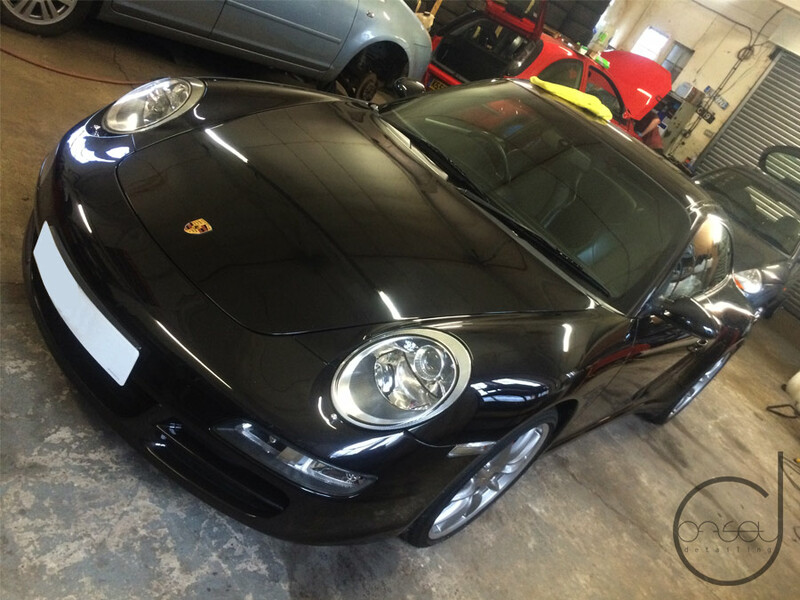 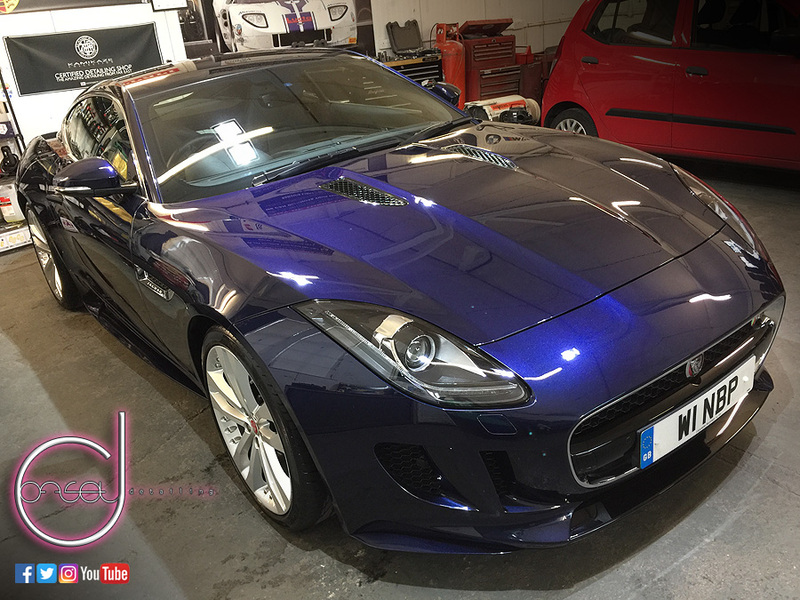 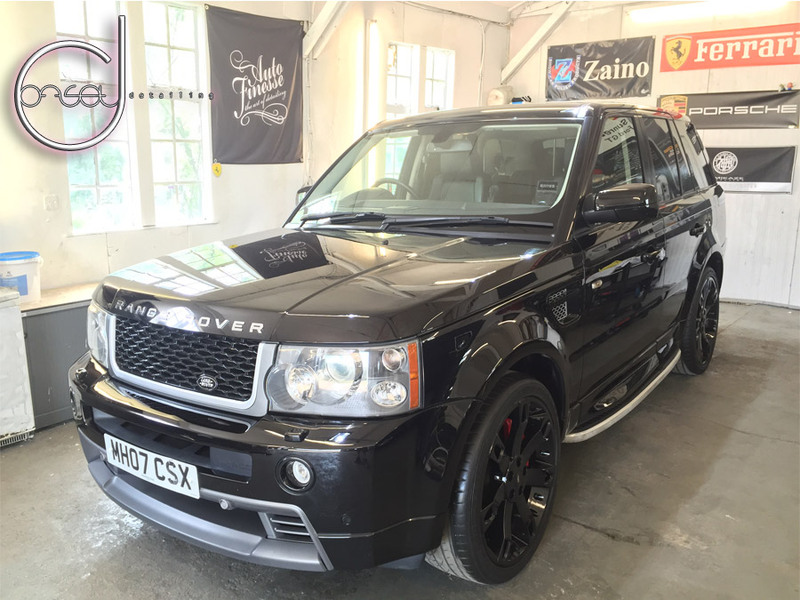 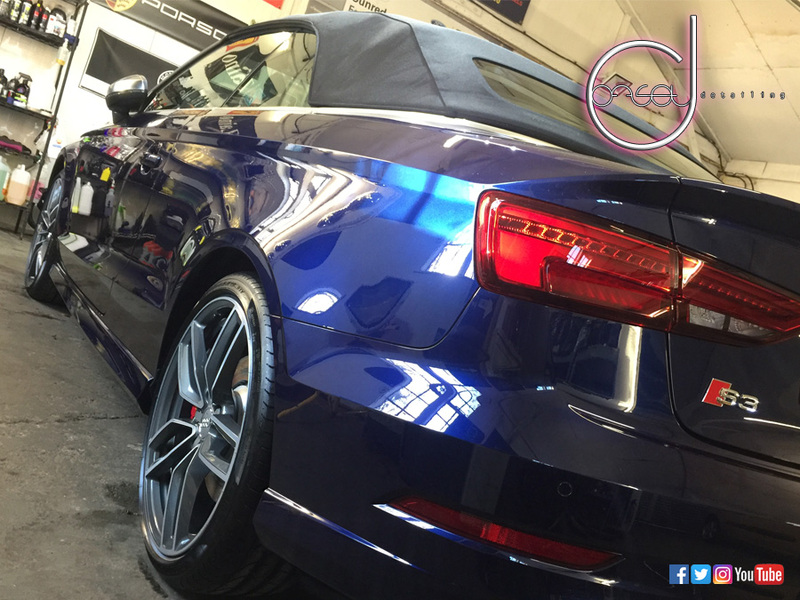 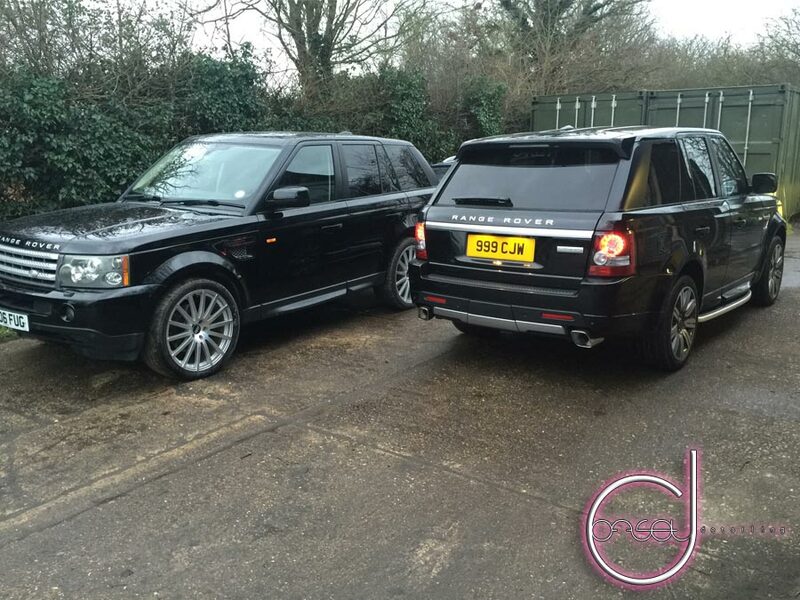 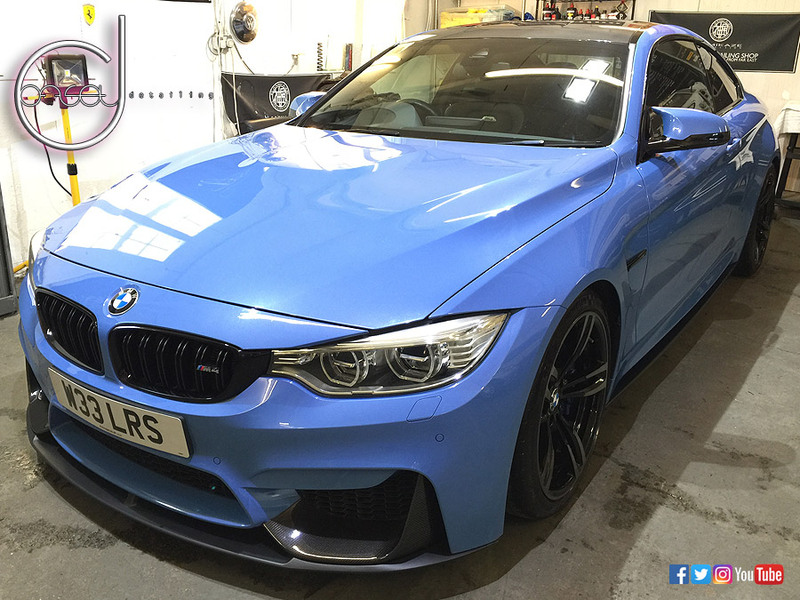 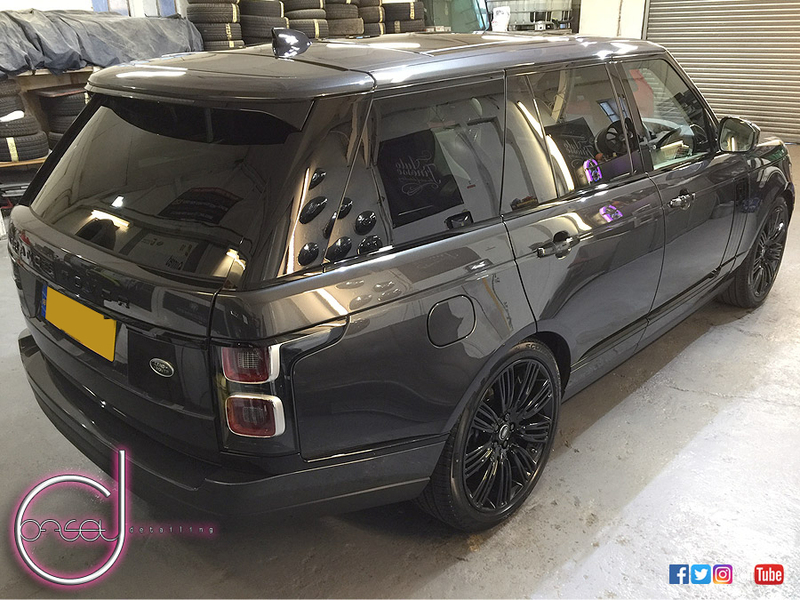 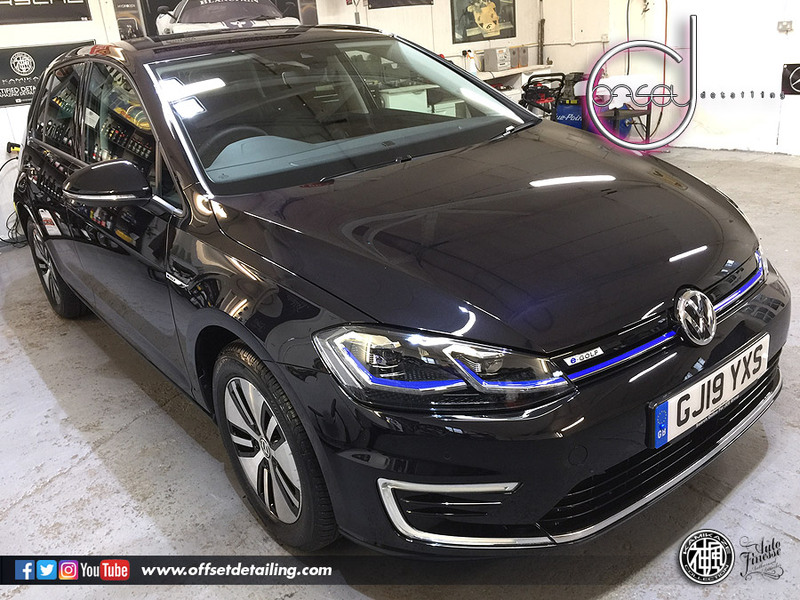 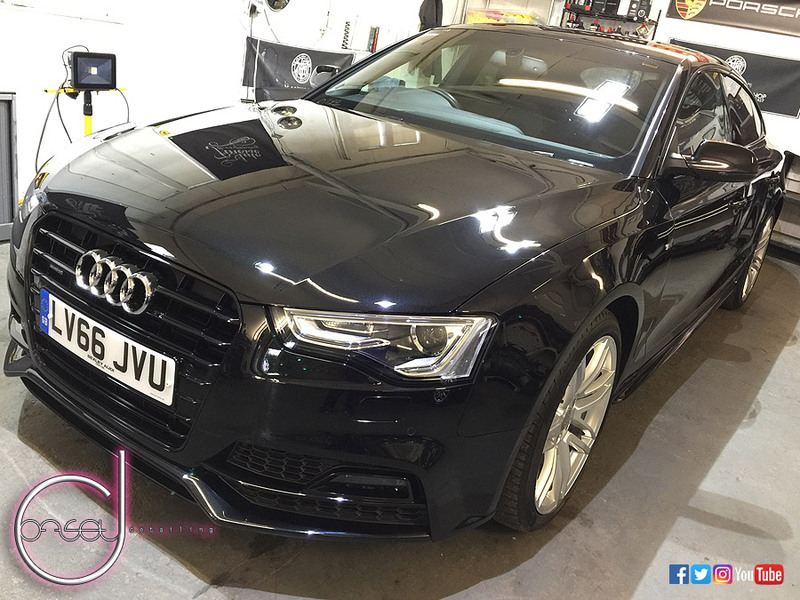 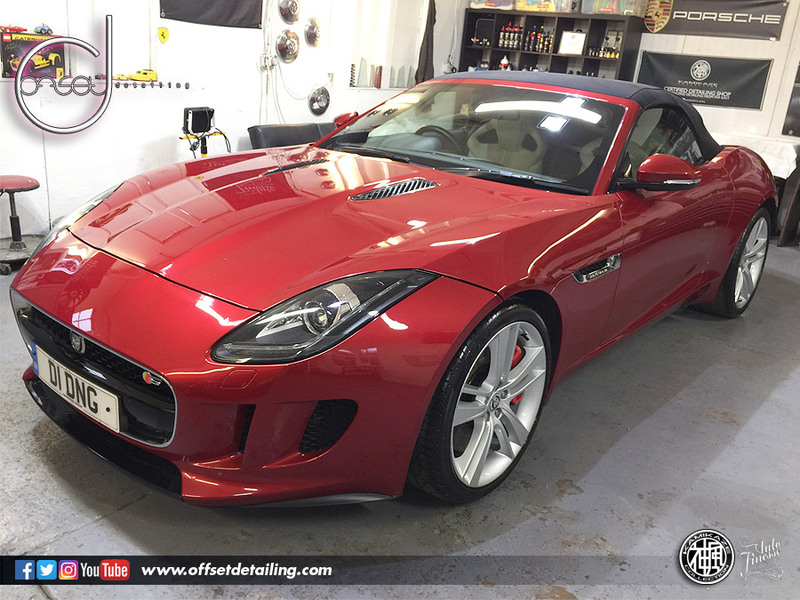 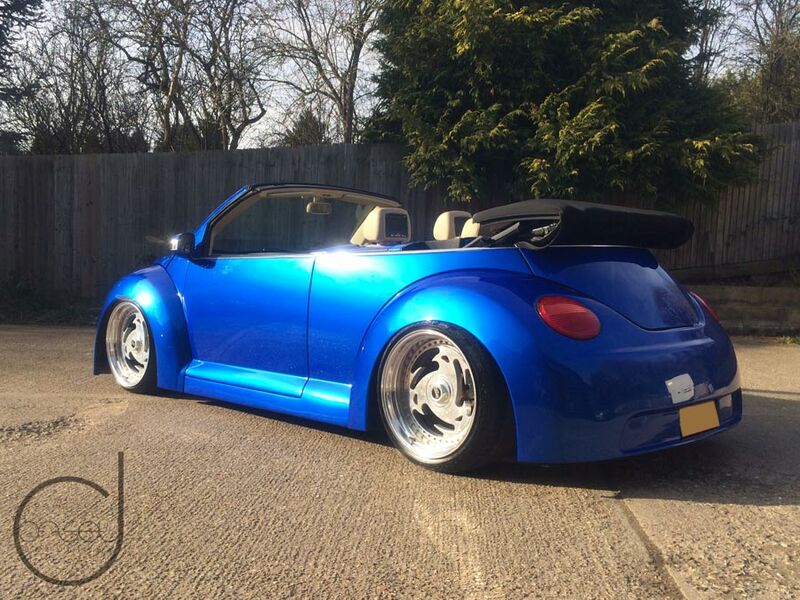 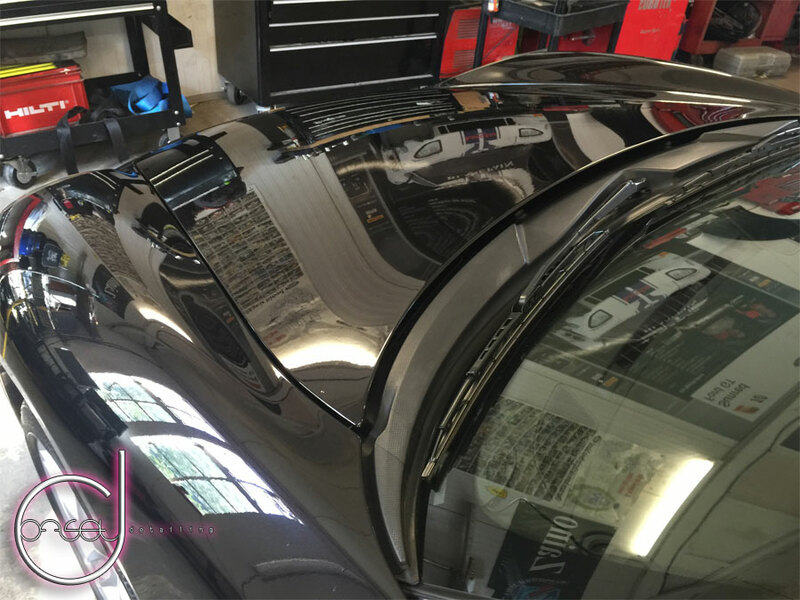 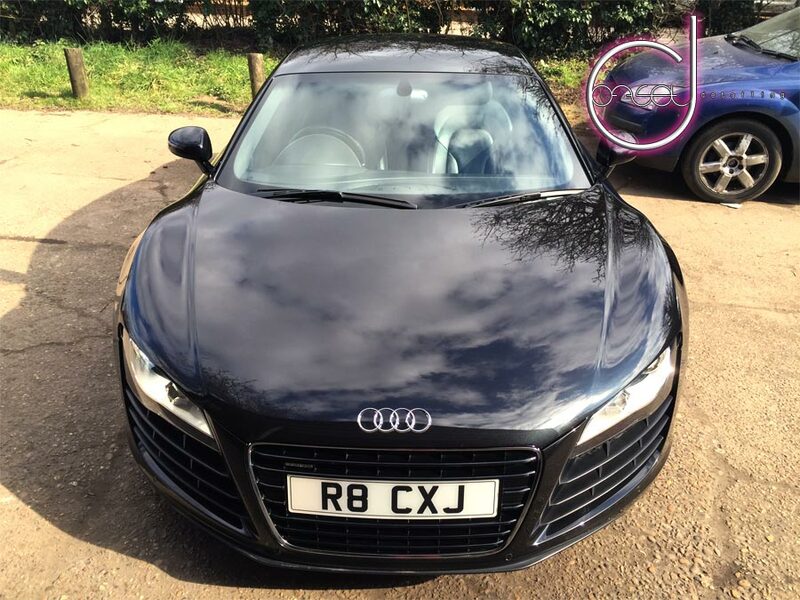 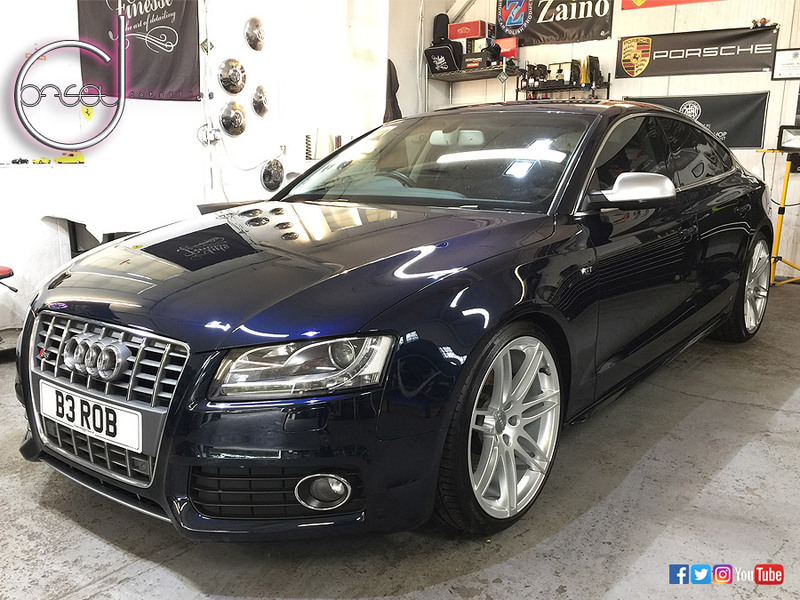 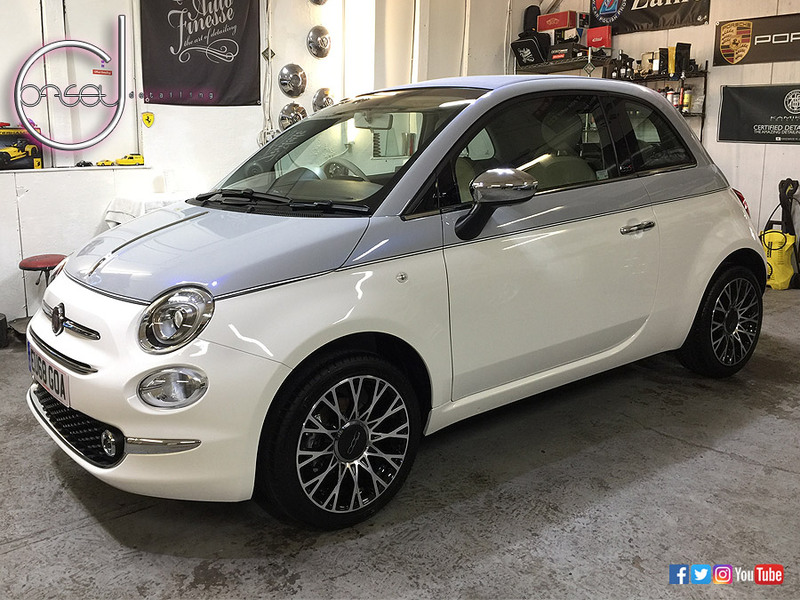 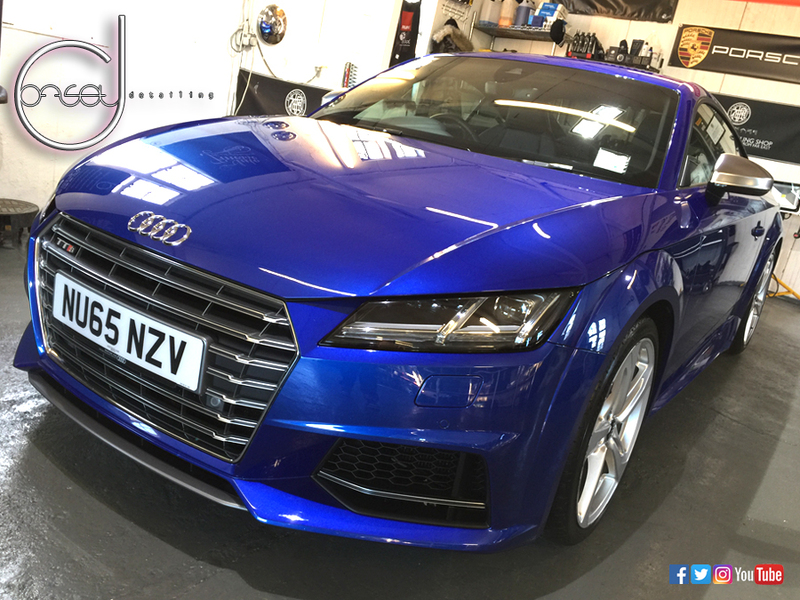 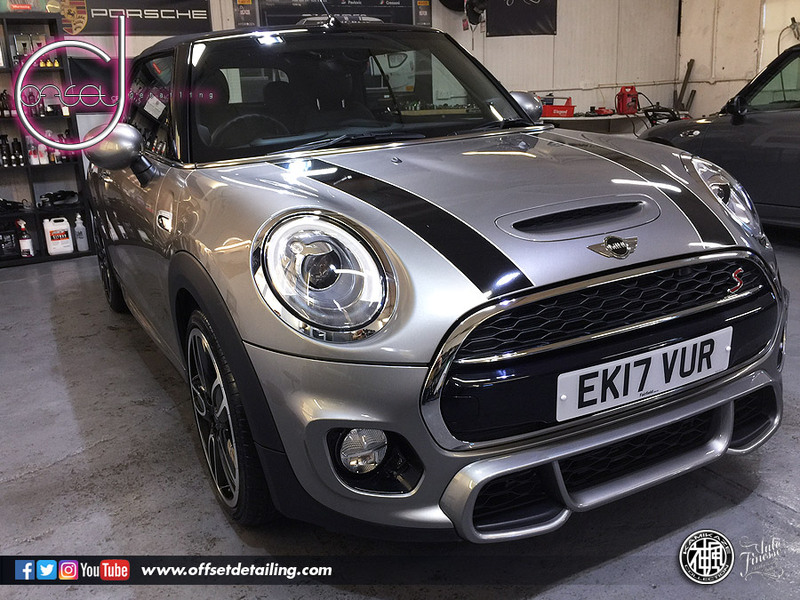 Many of the cars on this page have travelled from all around Essex, London, Surrey and Kent which goes to show Offset Detailing is a trusted & sort after detailer in Essex. 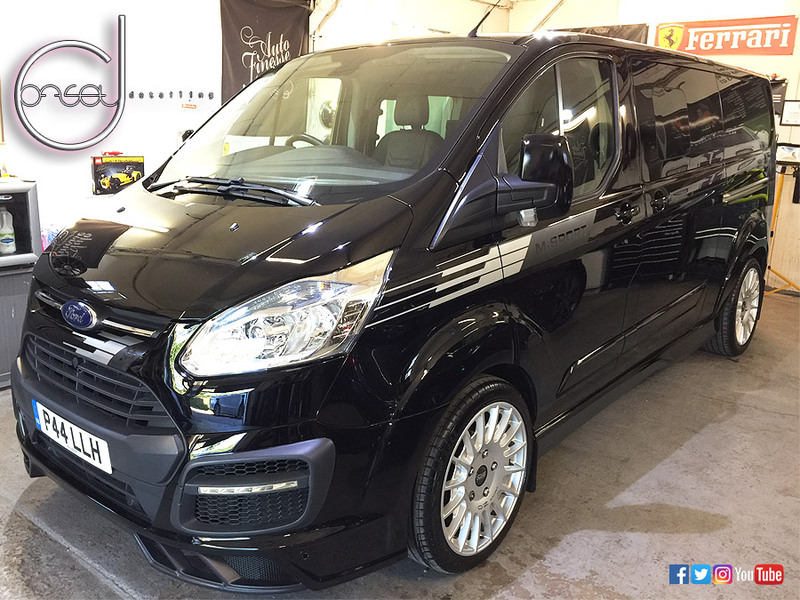 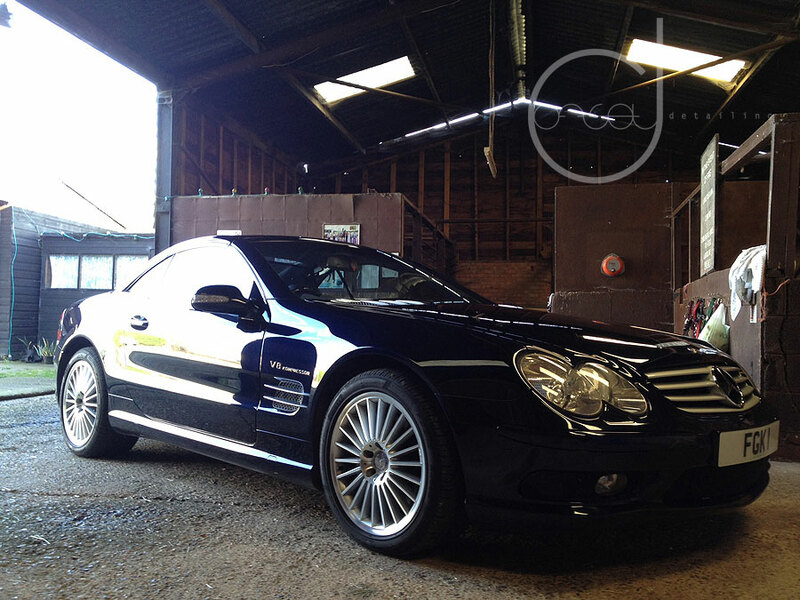 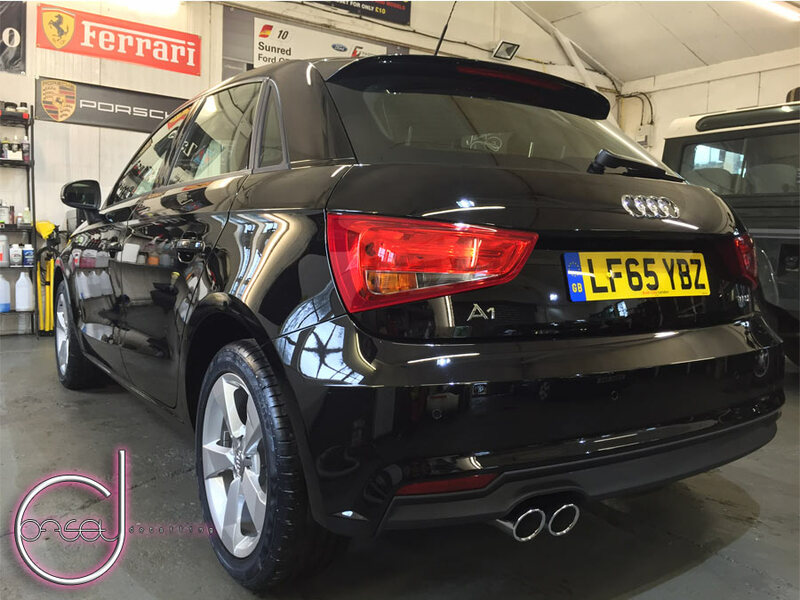 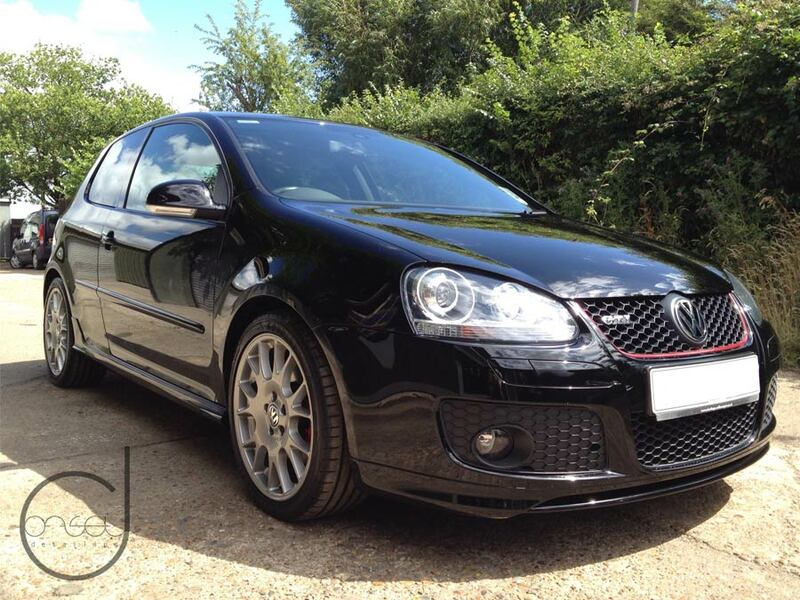 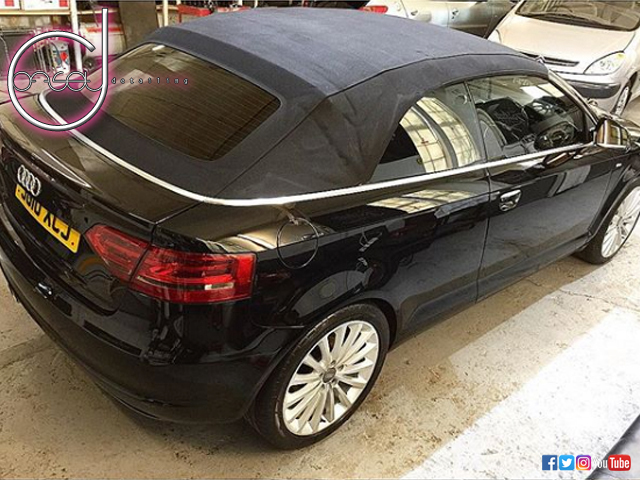 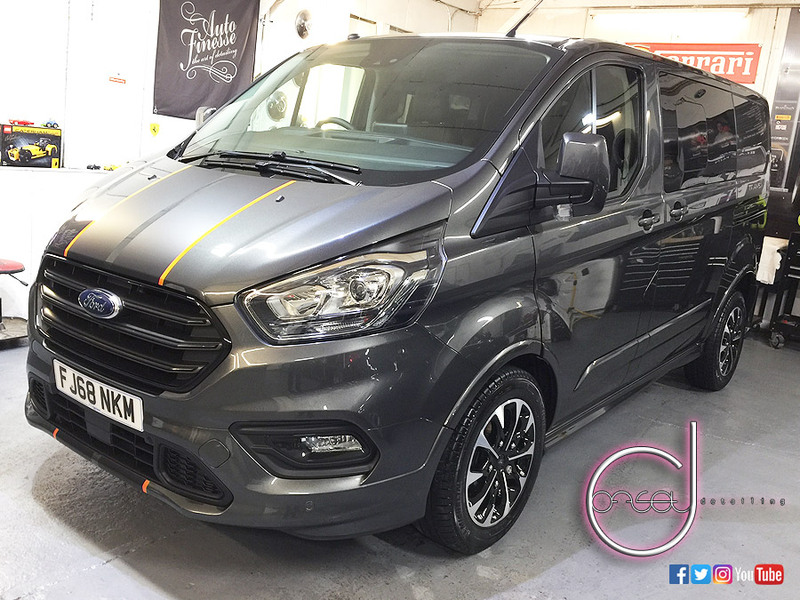 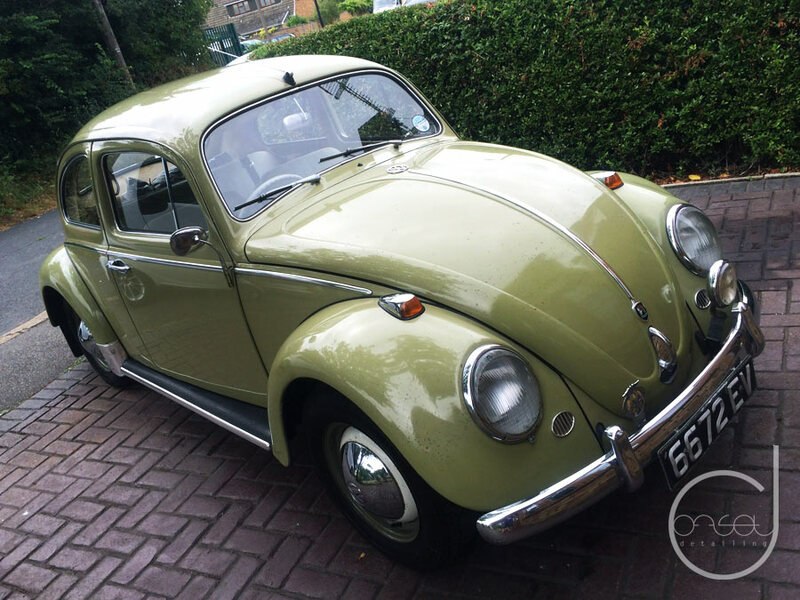 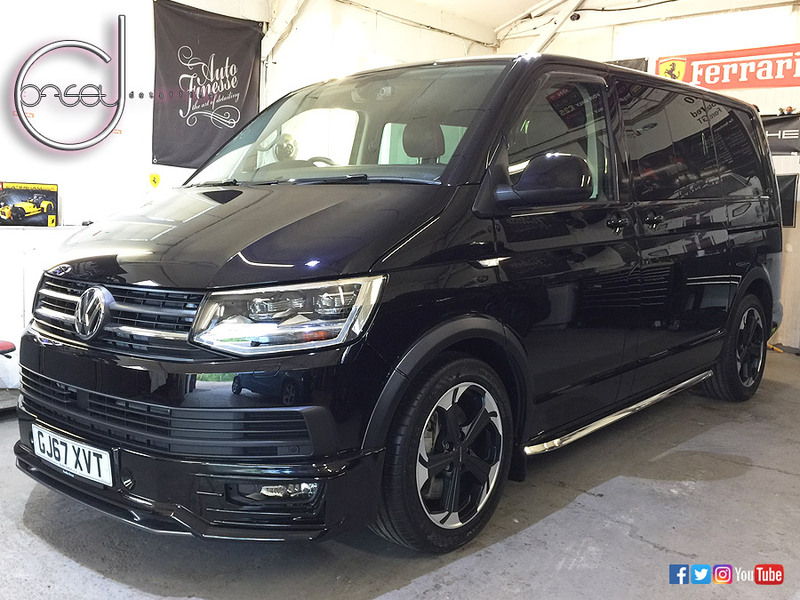 I am also a mobile detailer covering the UK and Europe.